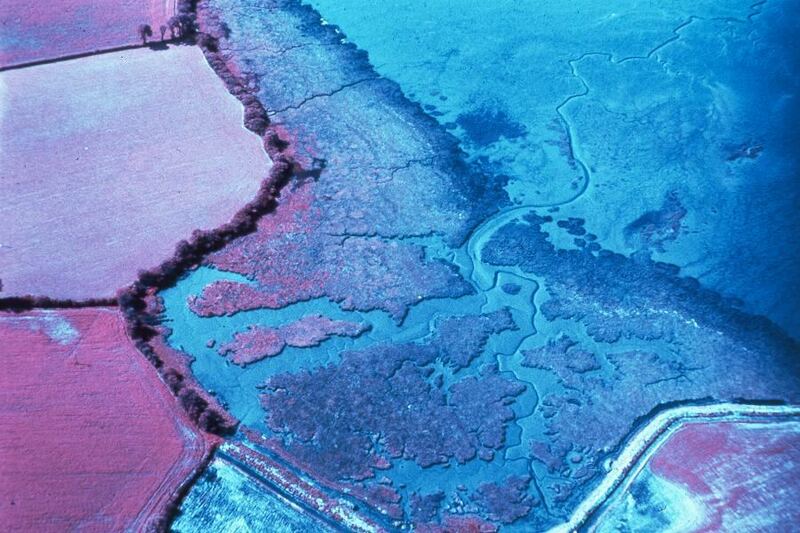 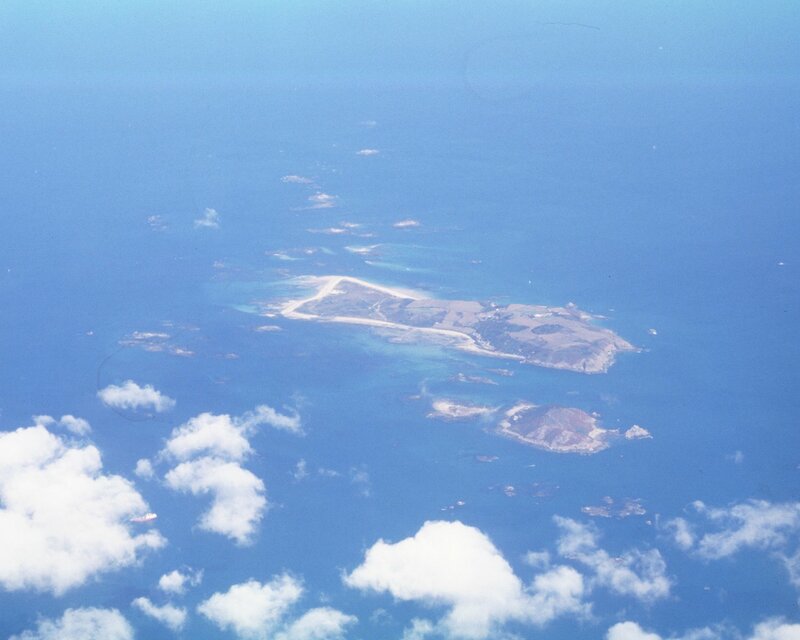 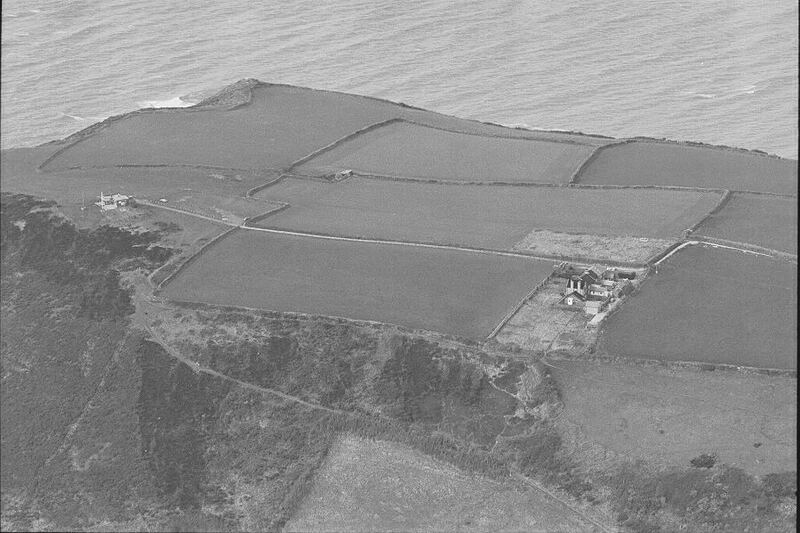 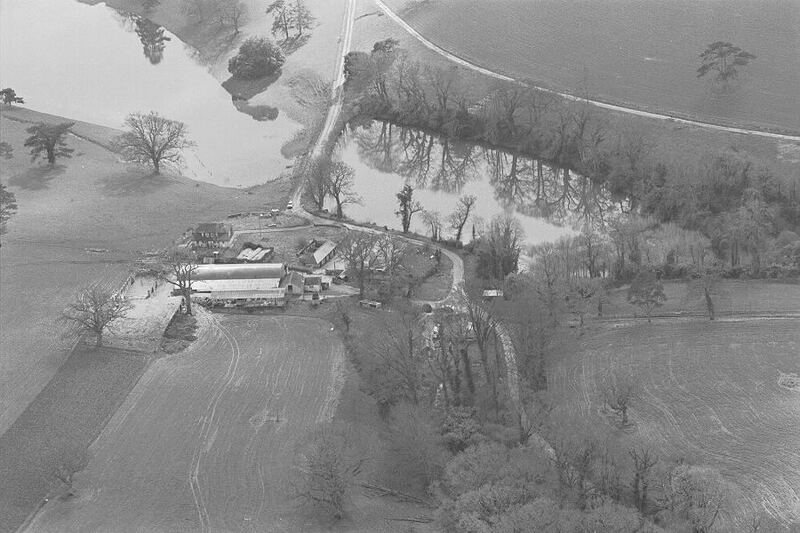 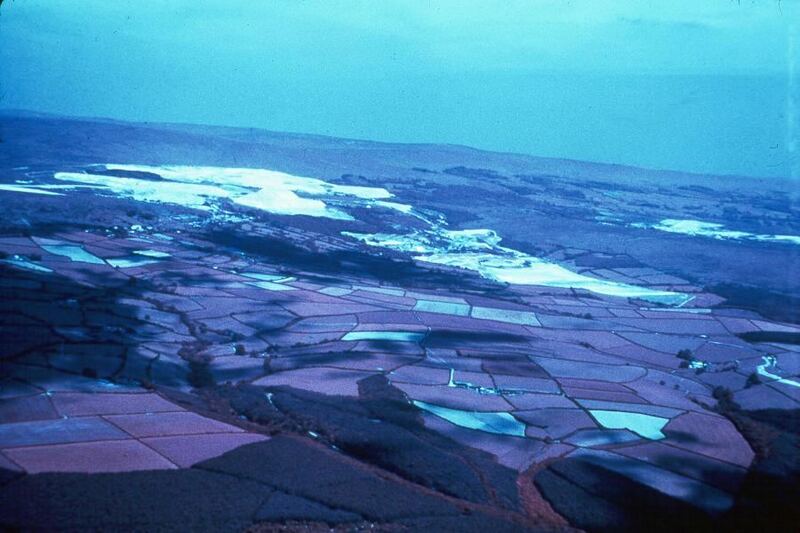 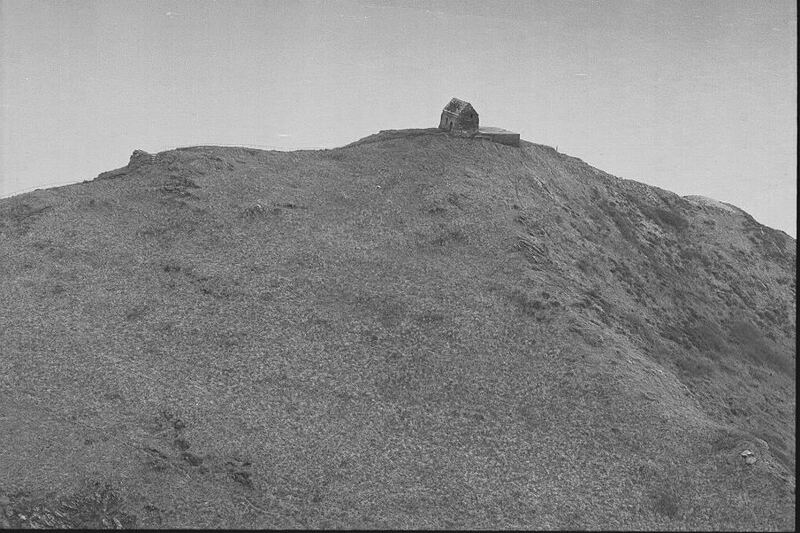 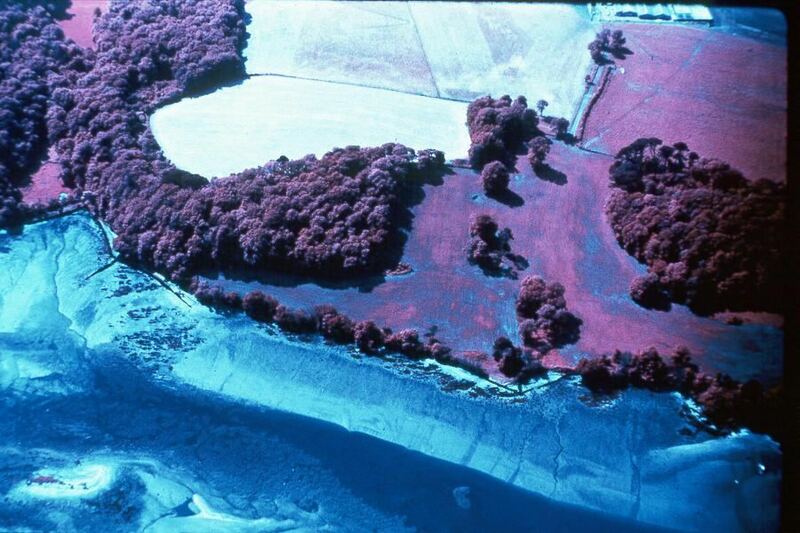 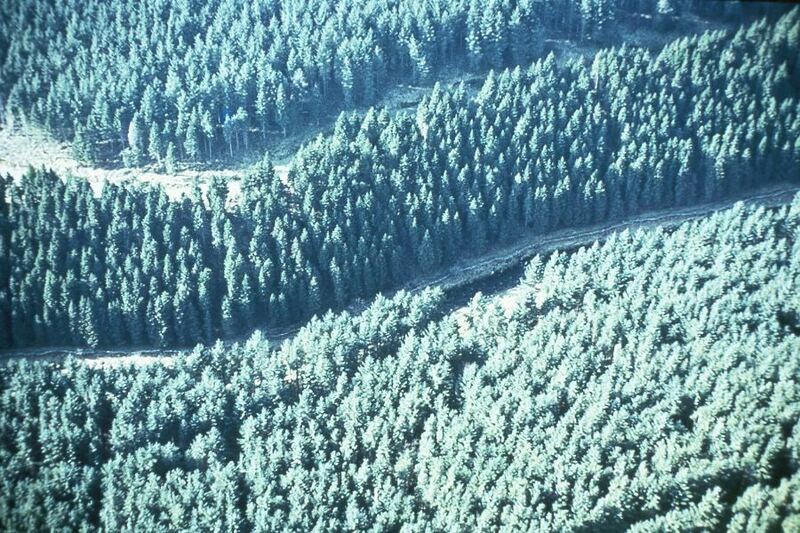 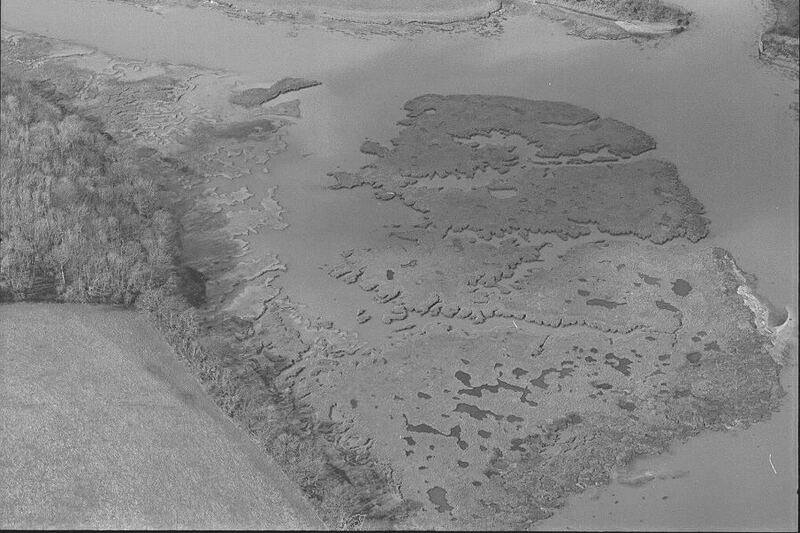 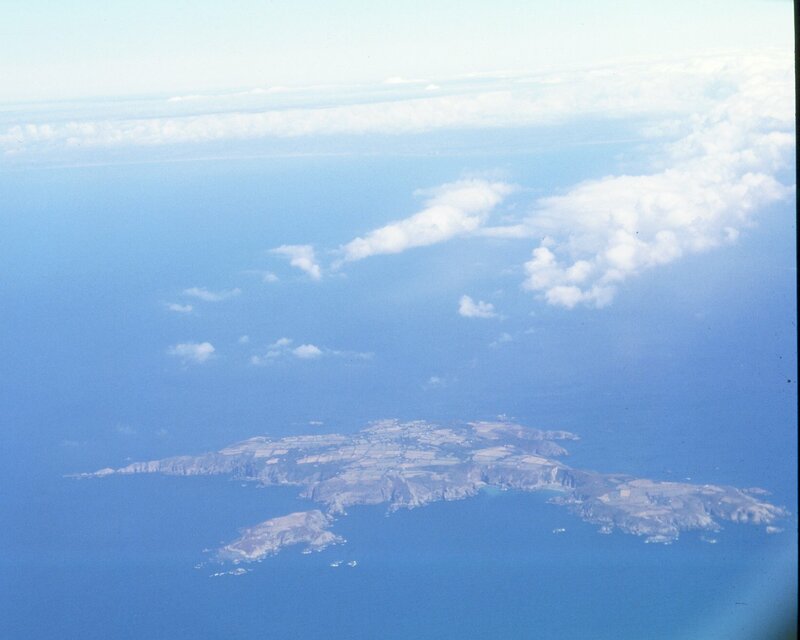 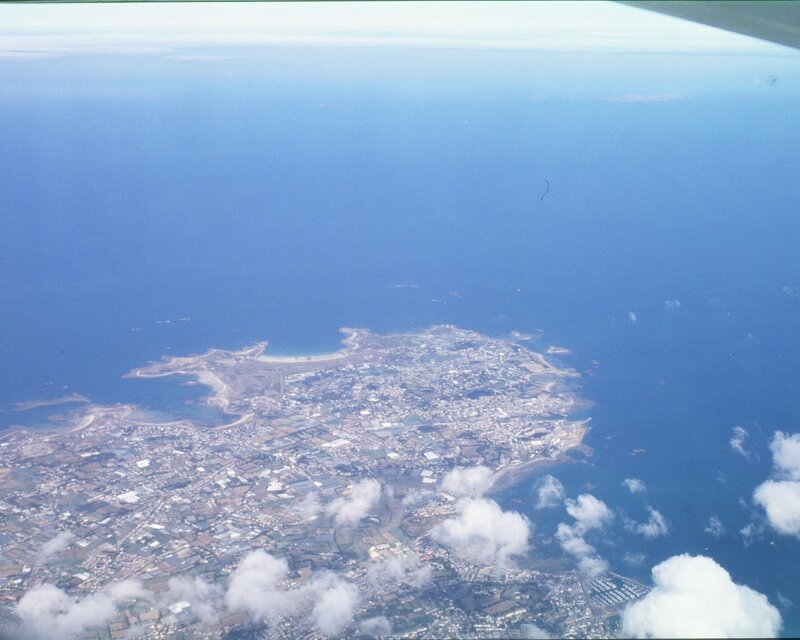 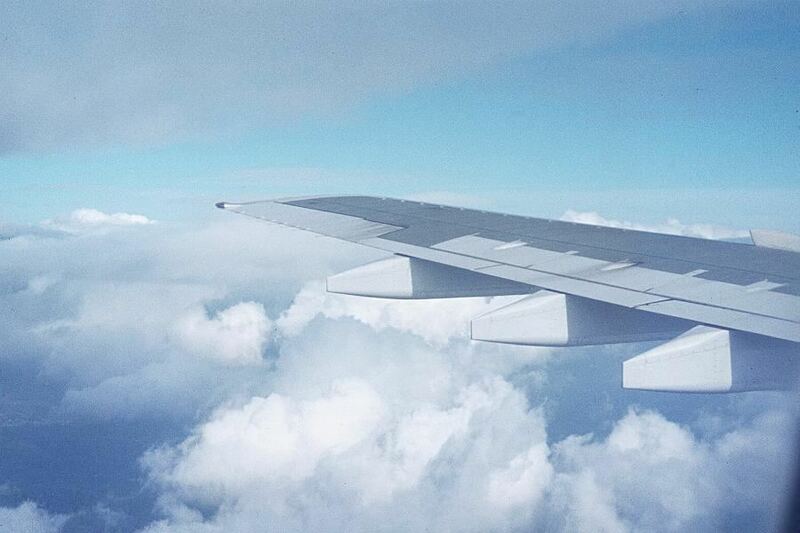 These photos were taken by me from 1975 to 1981 when flying for fun! 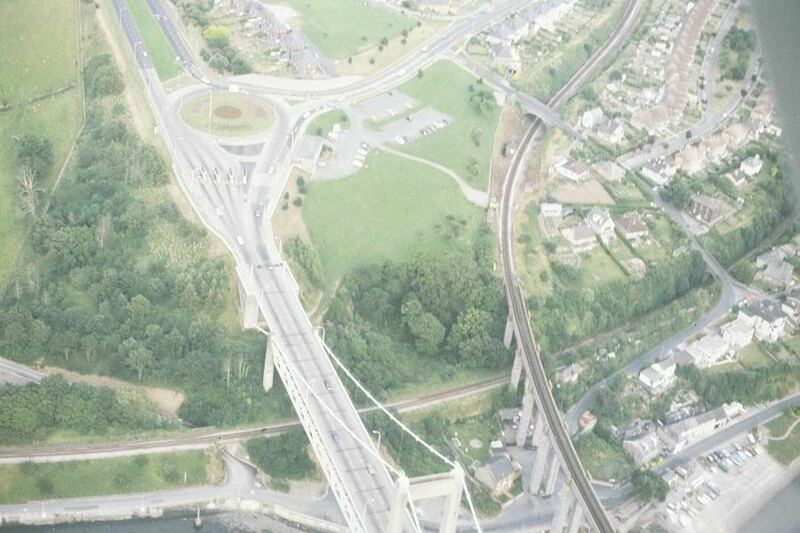 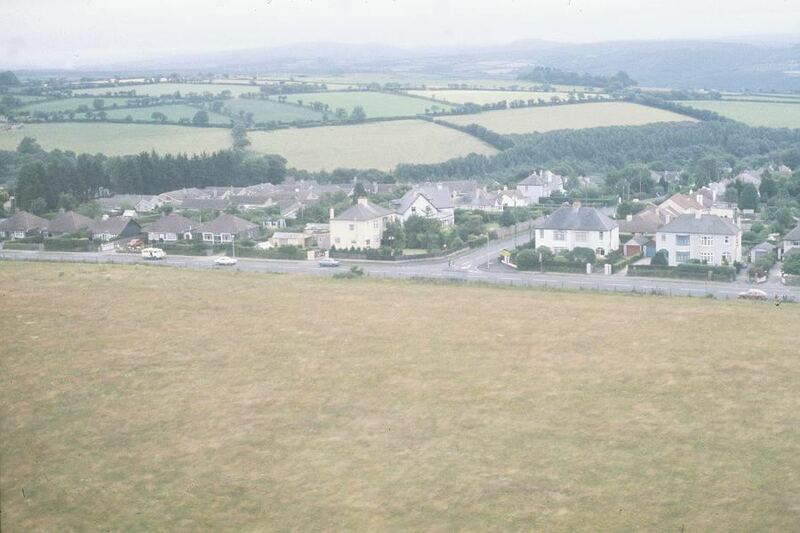 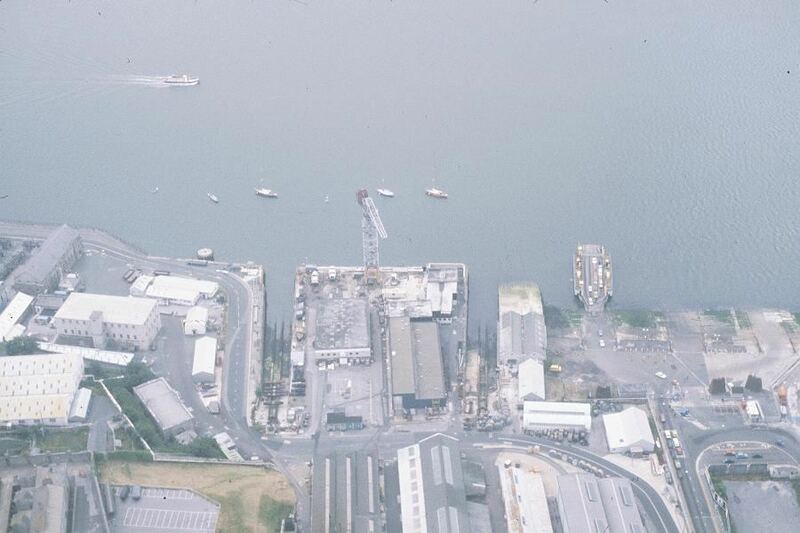 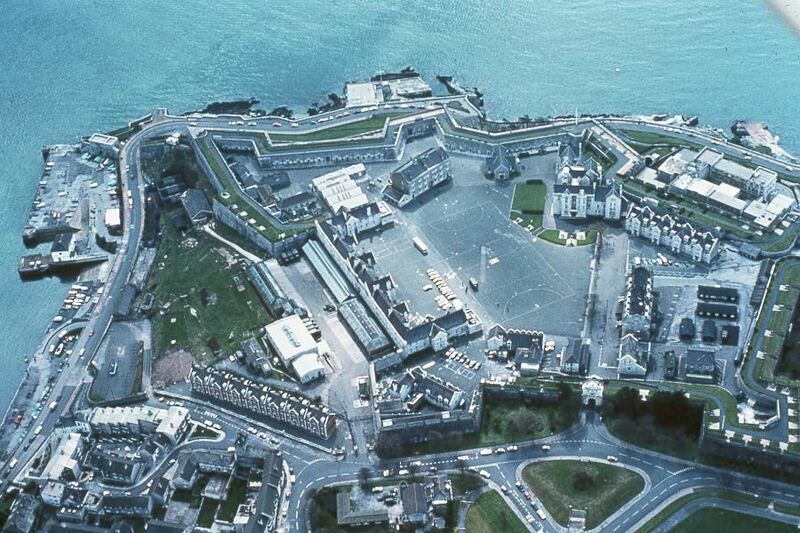 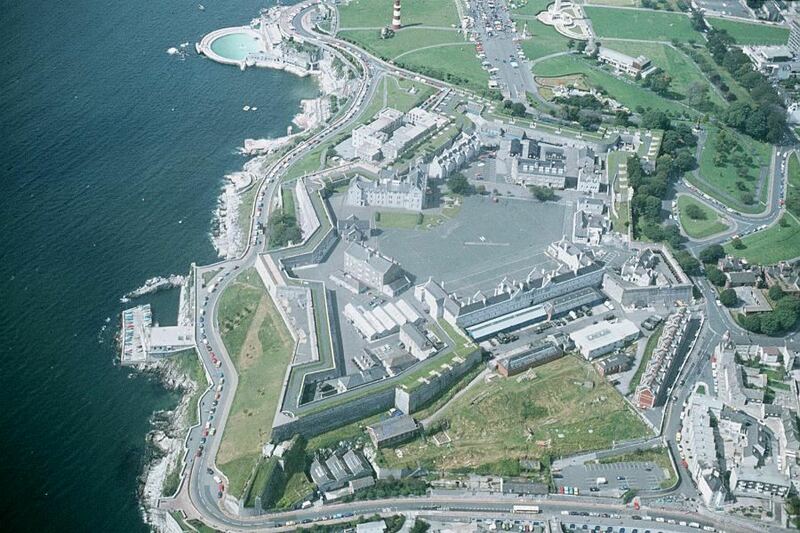 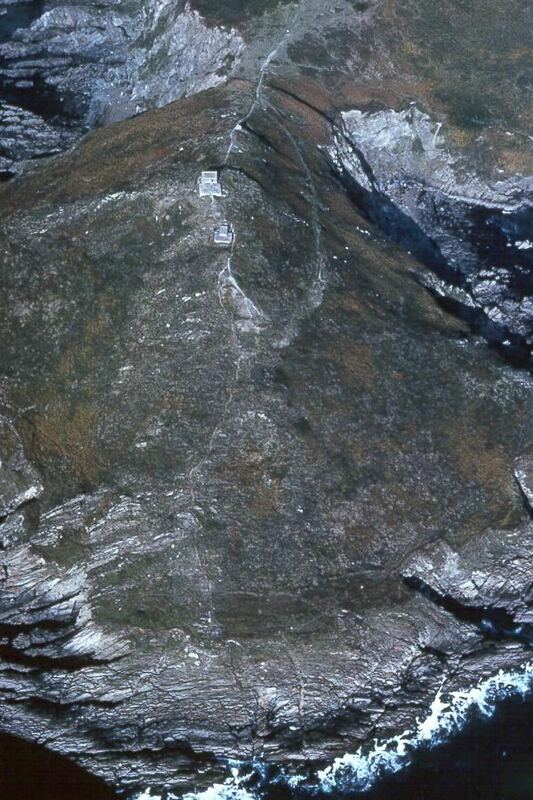 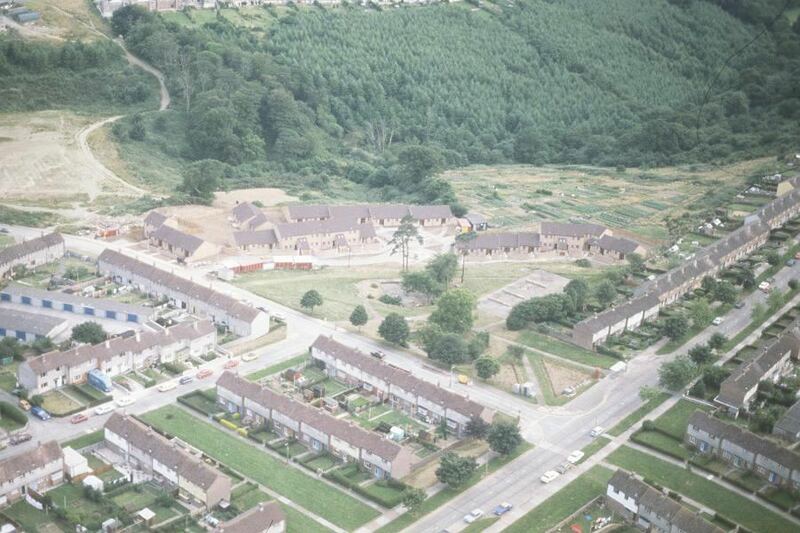 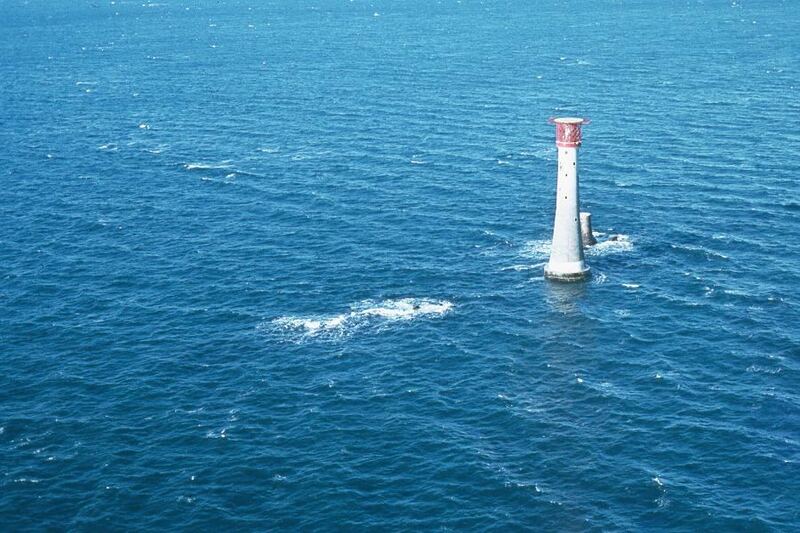 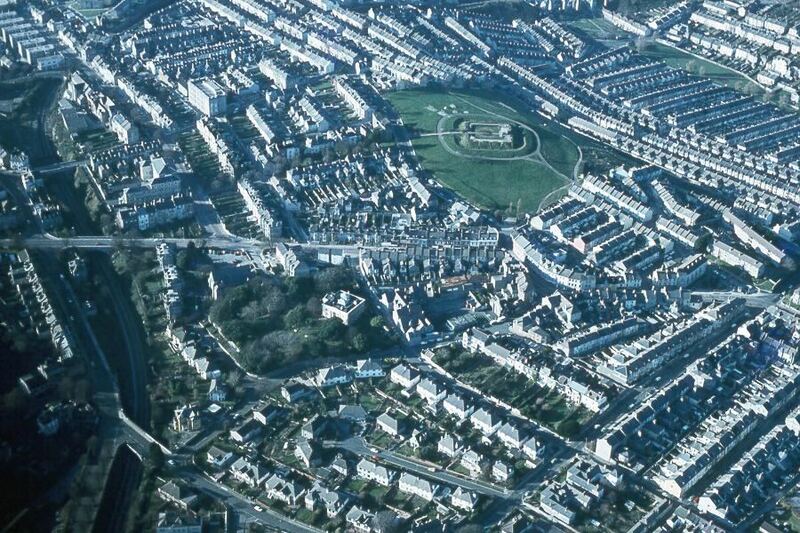 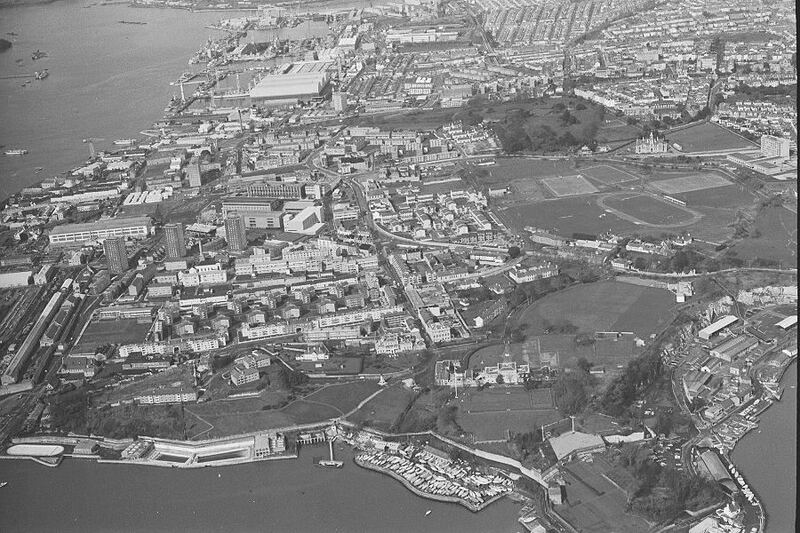 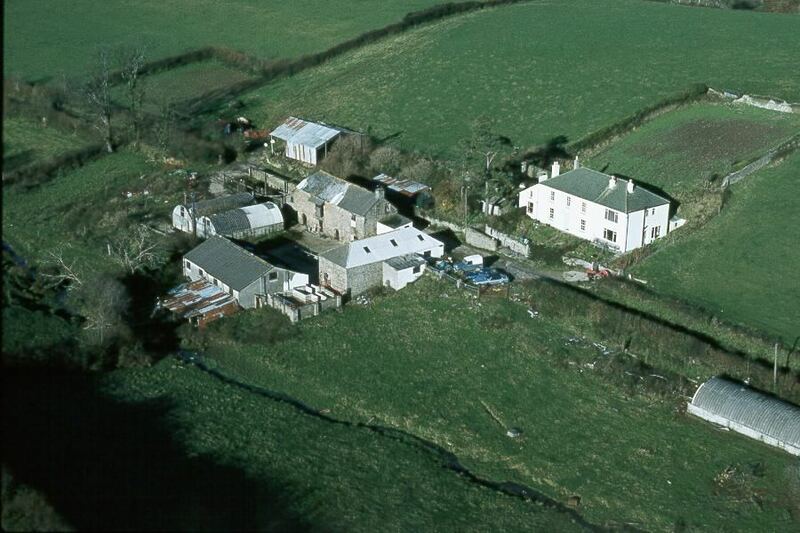 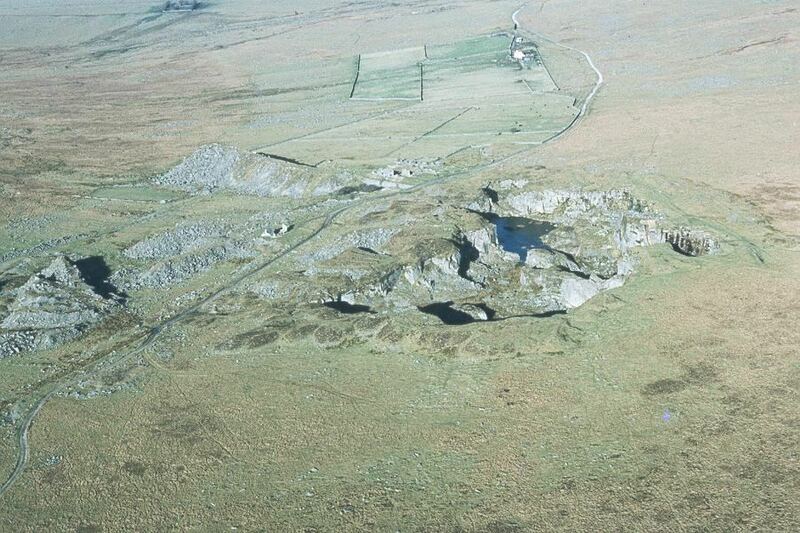 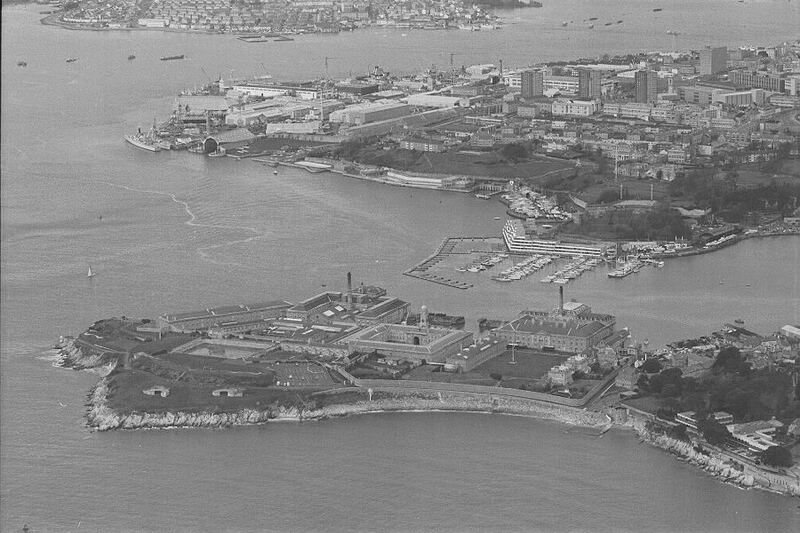 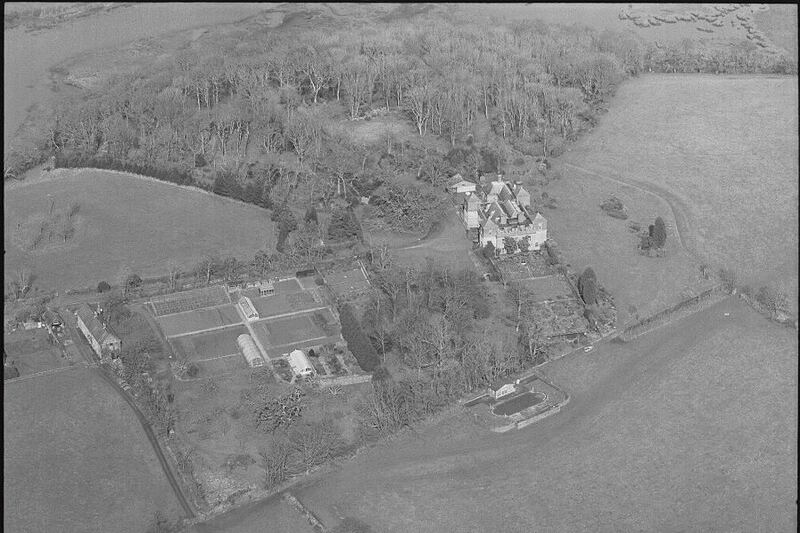 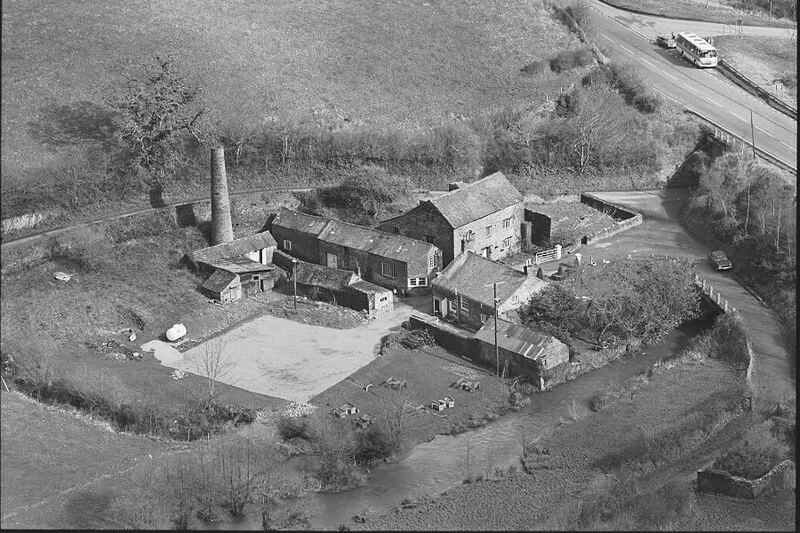 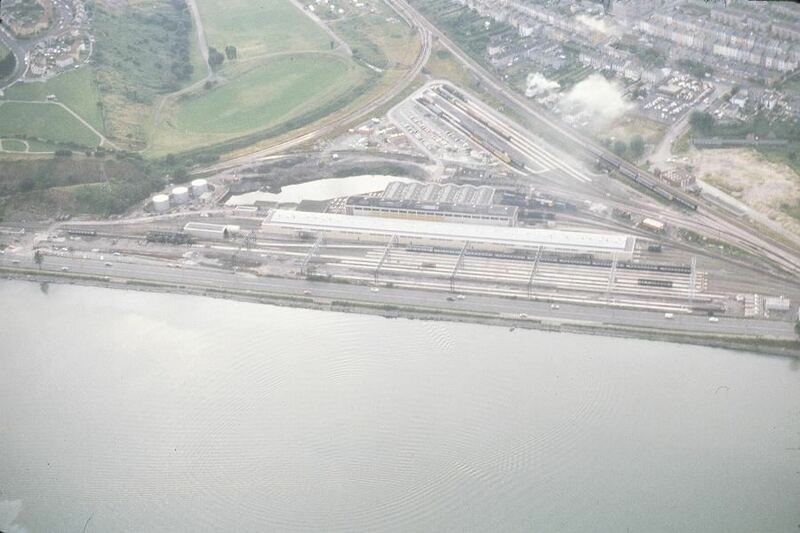 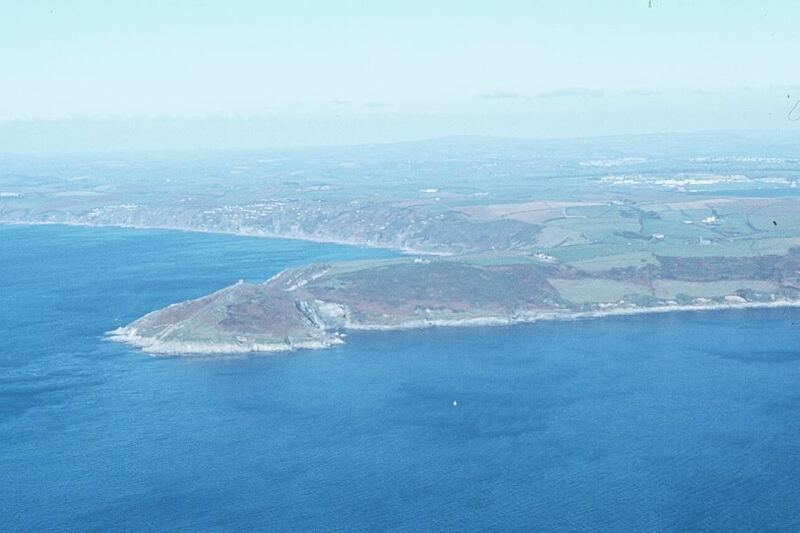 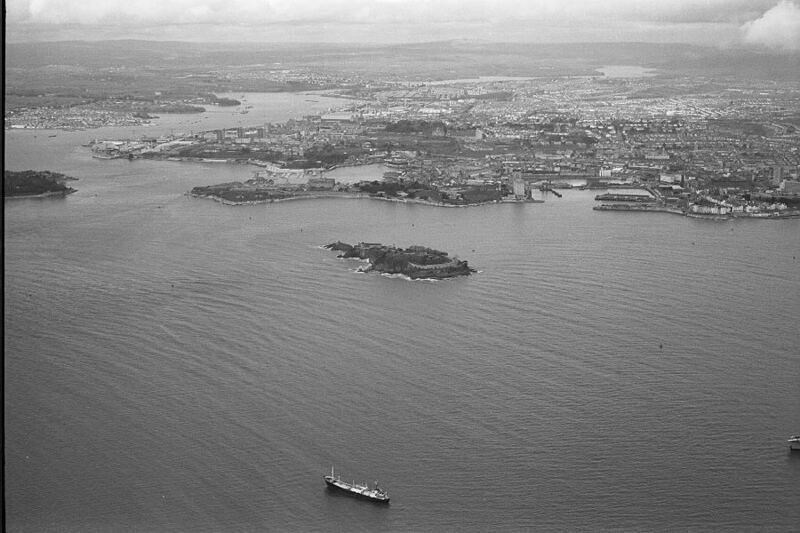 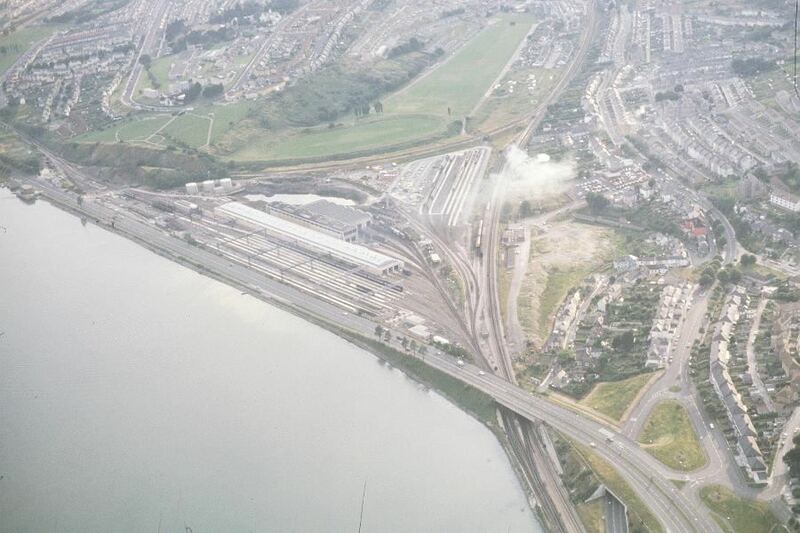 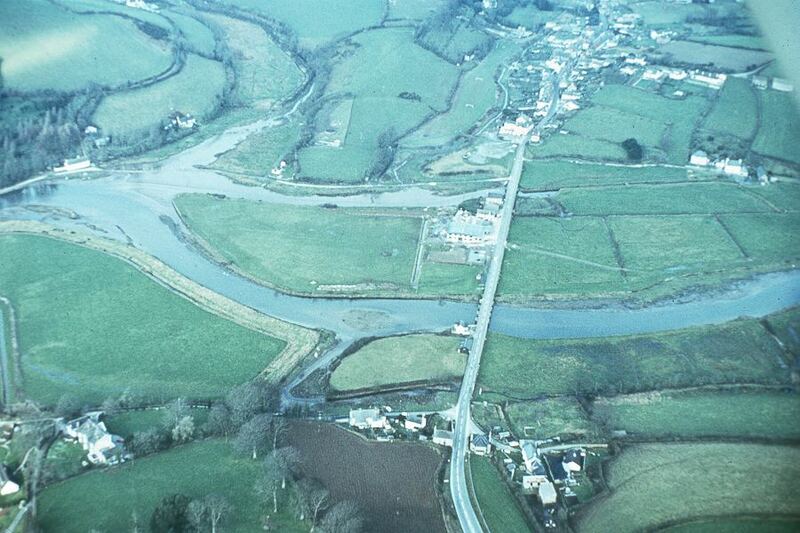 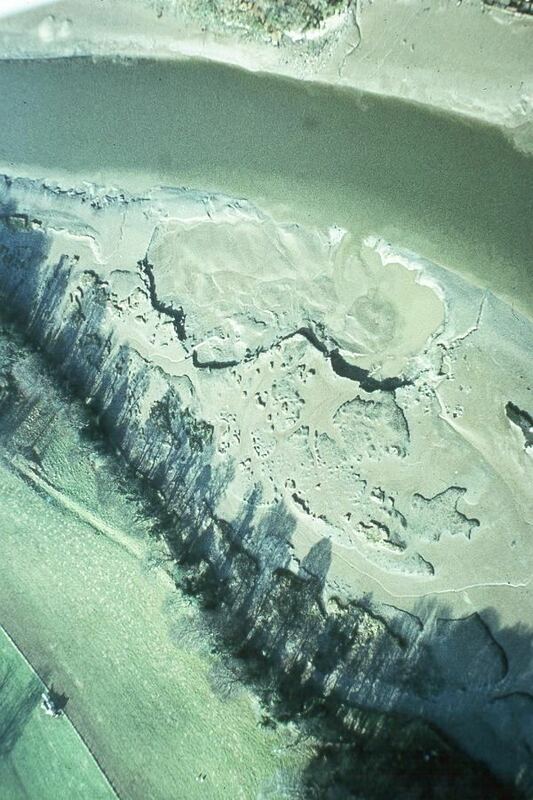 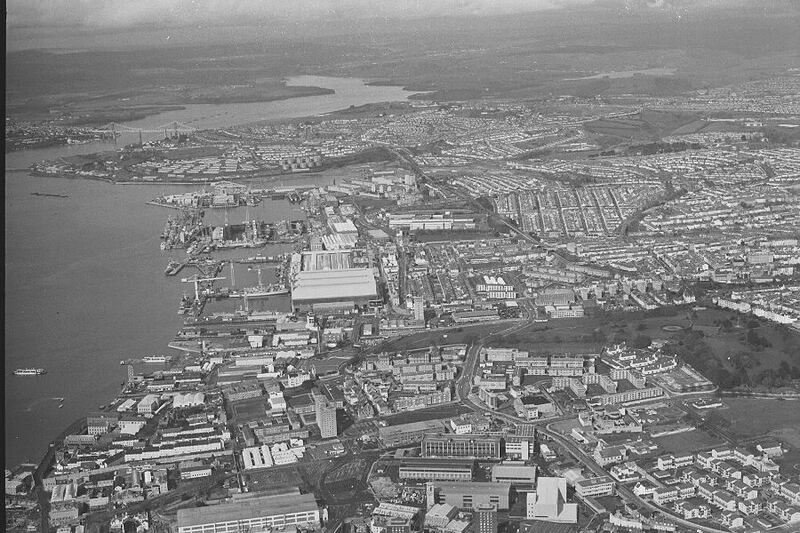 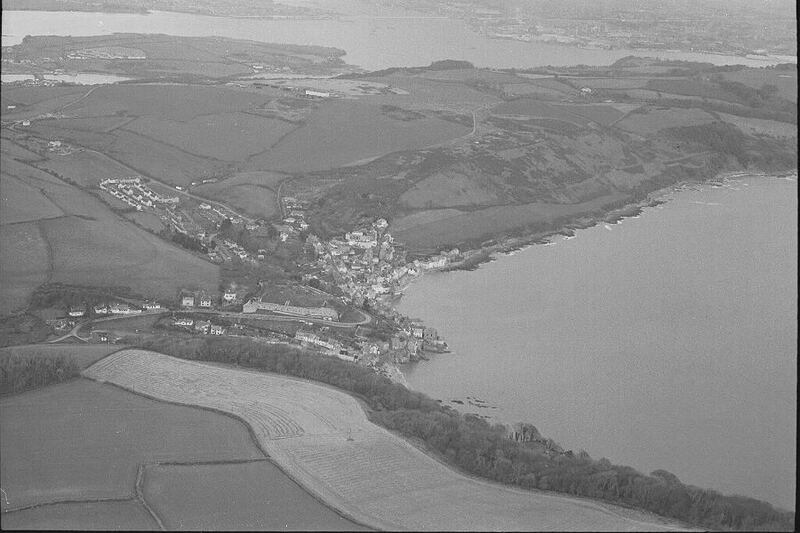 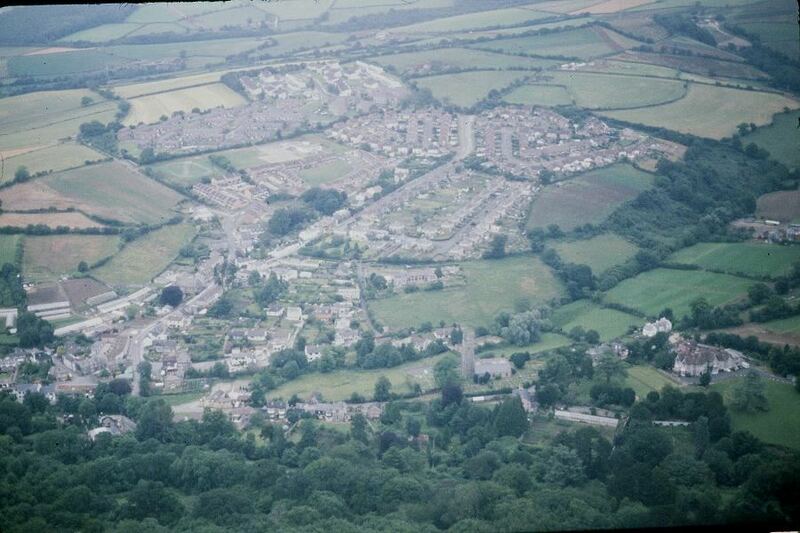 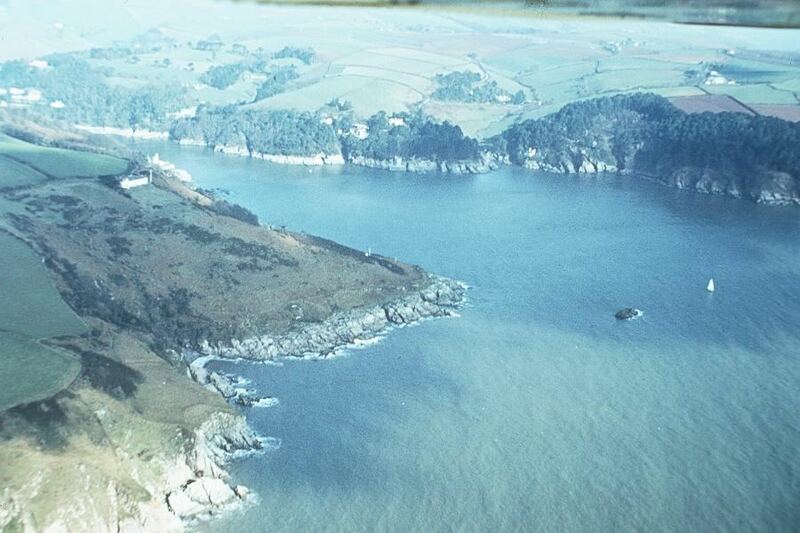 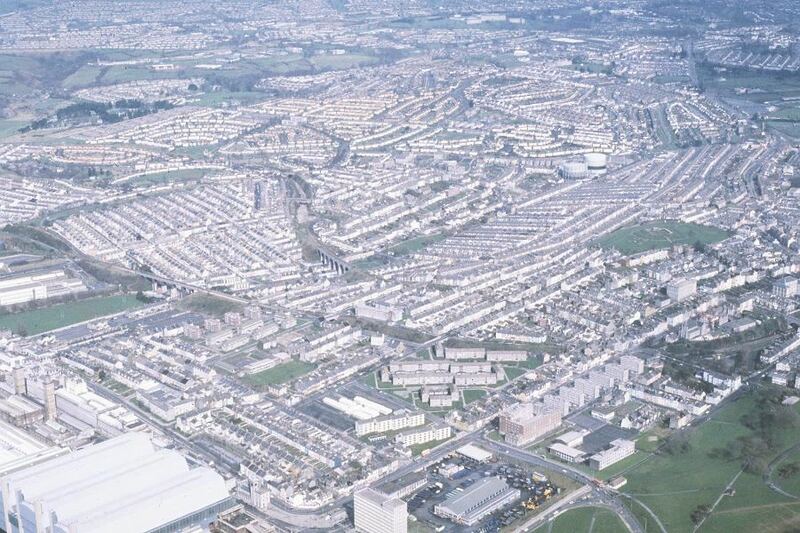 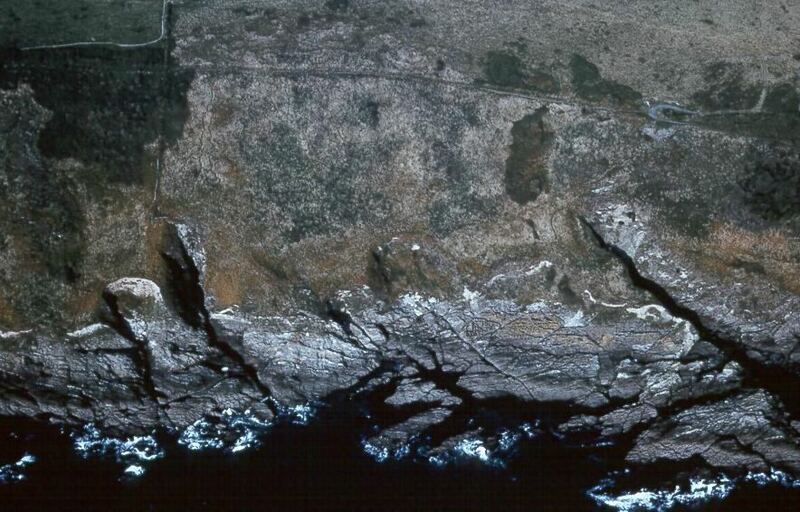 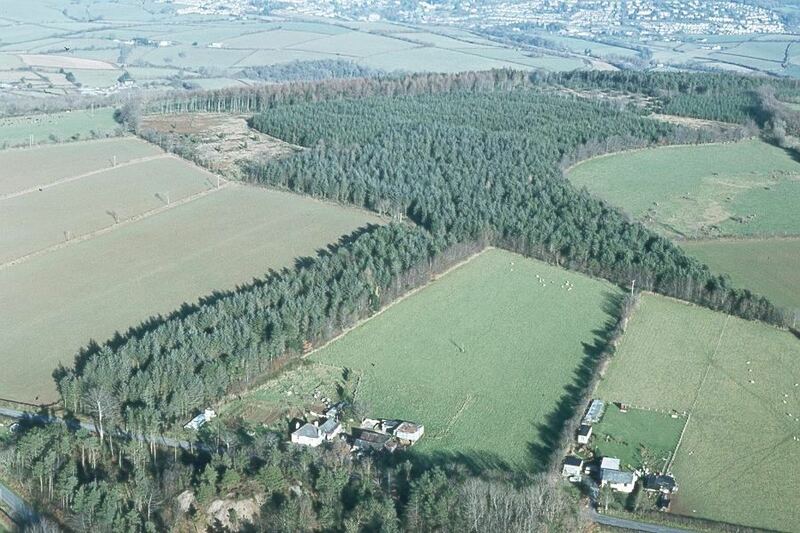 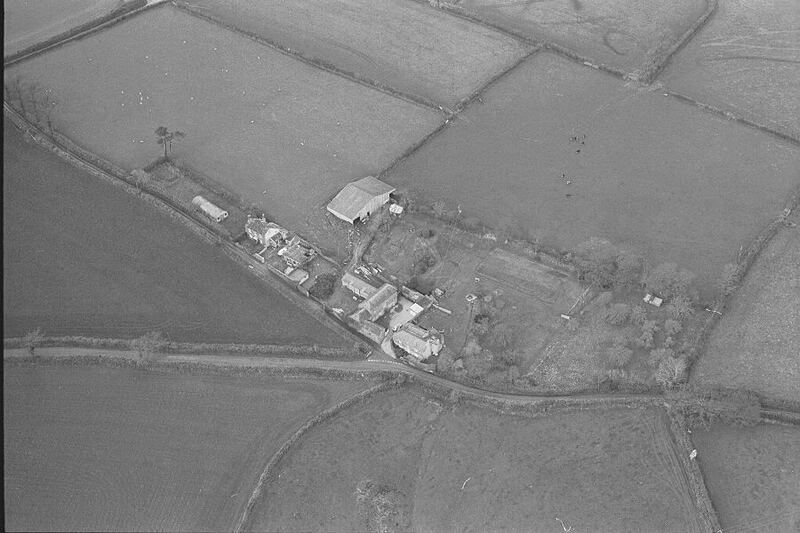 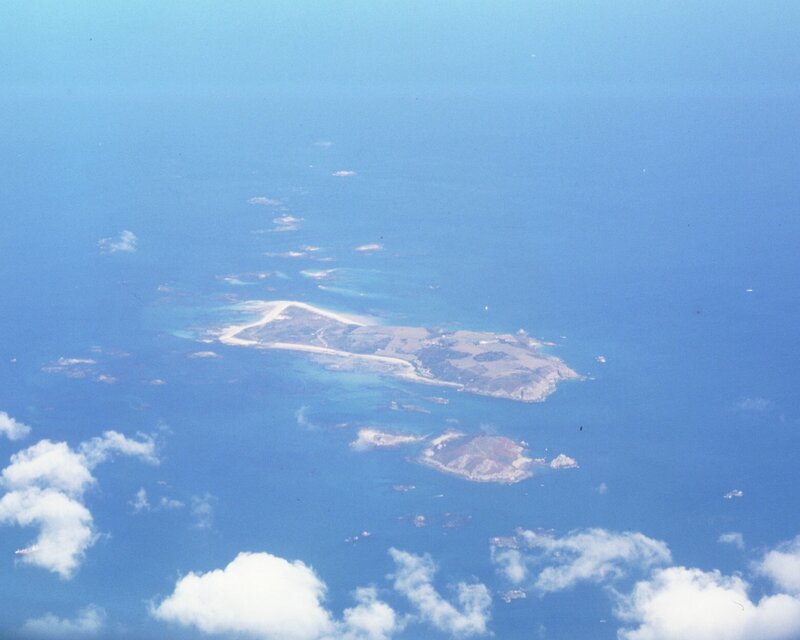 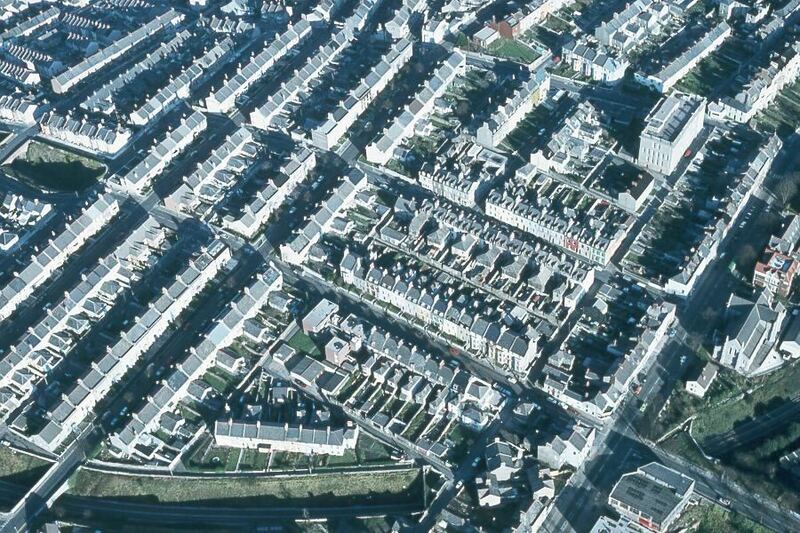 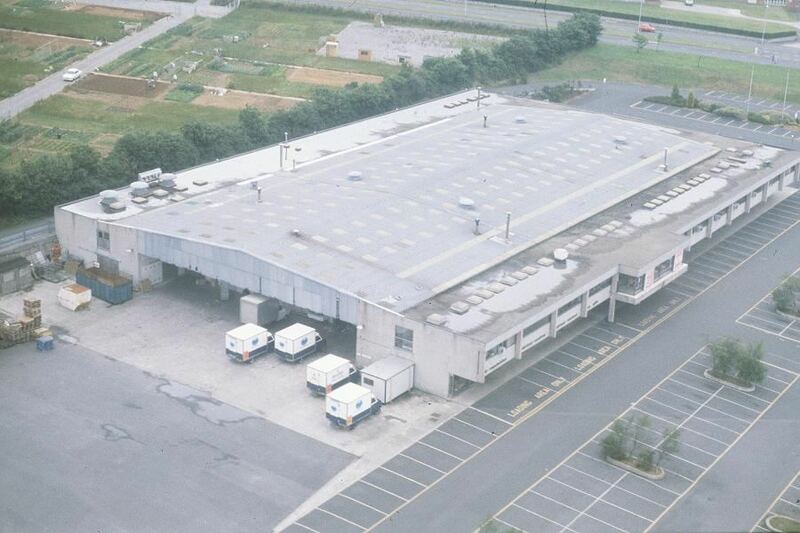 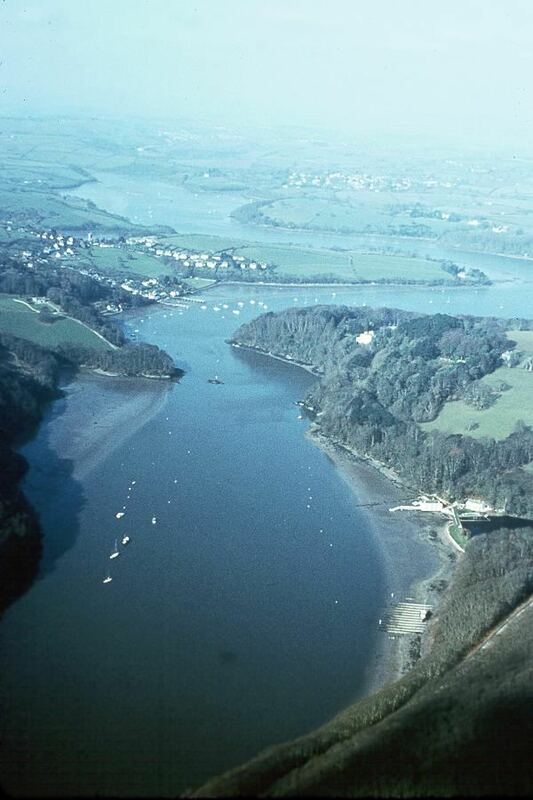 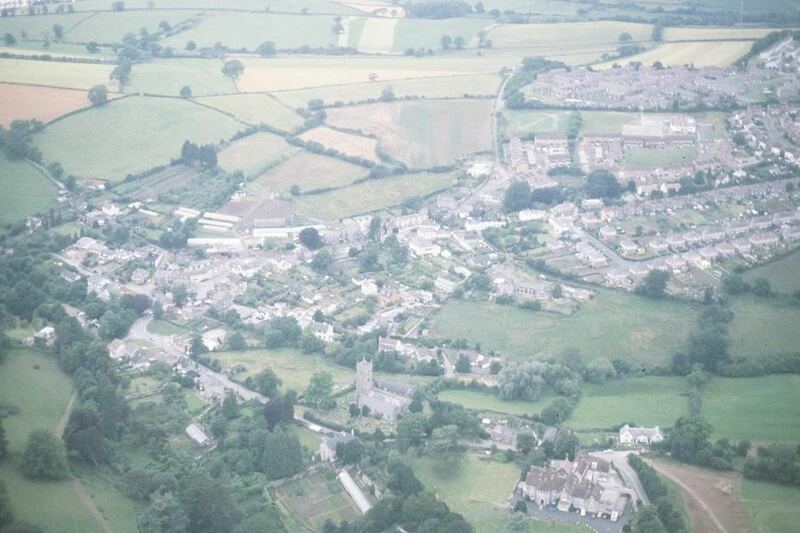 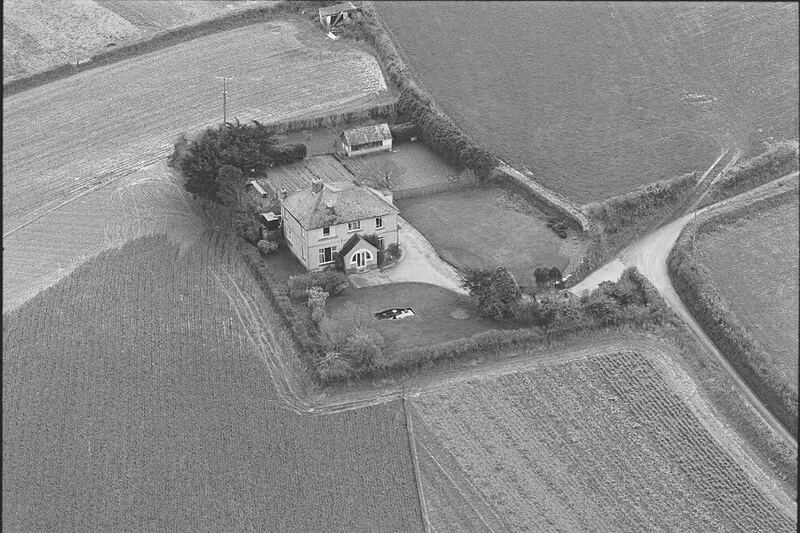 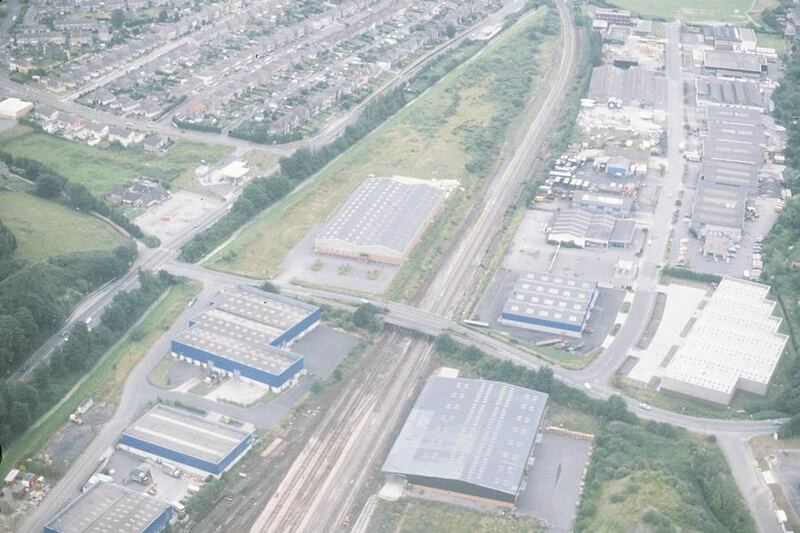 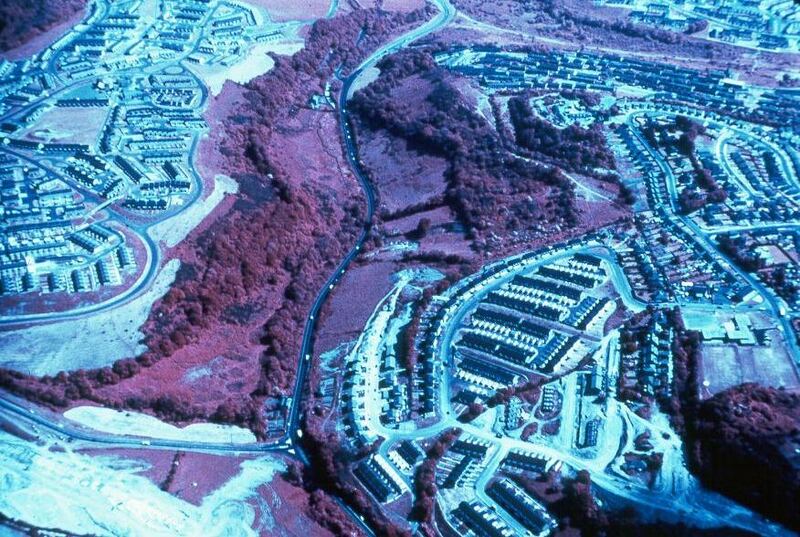 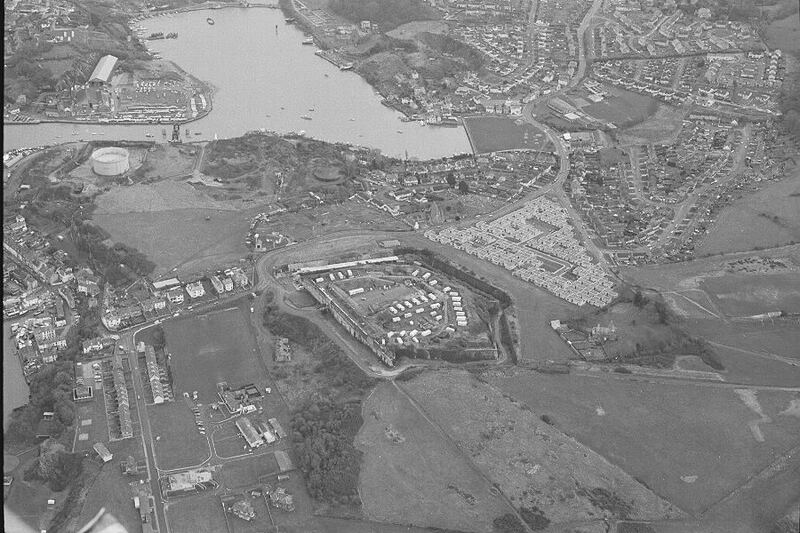 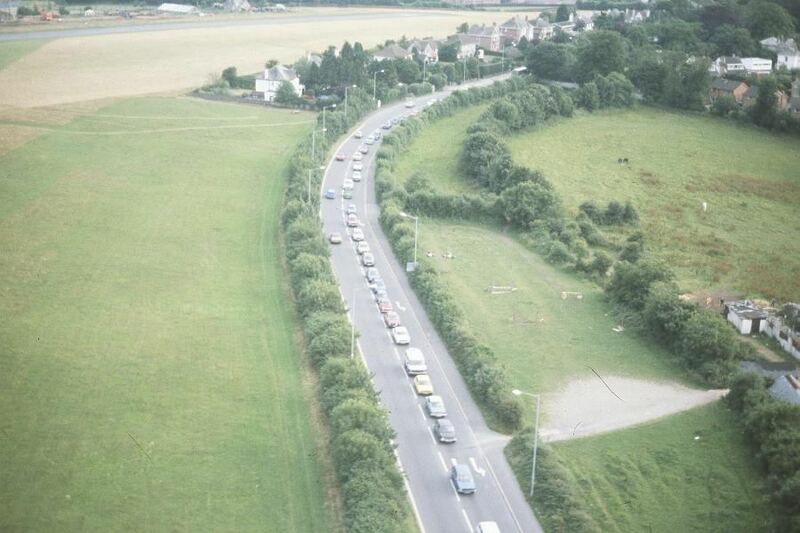 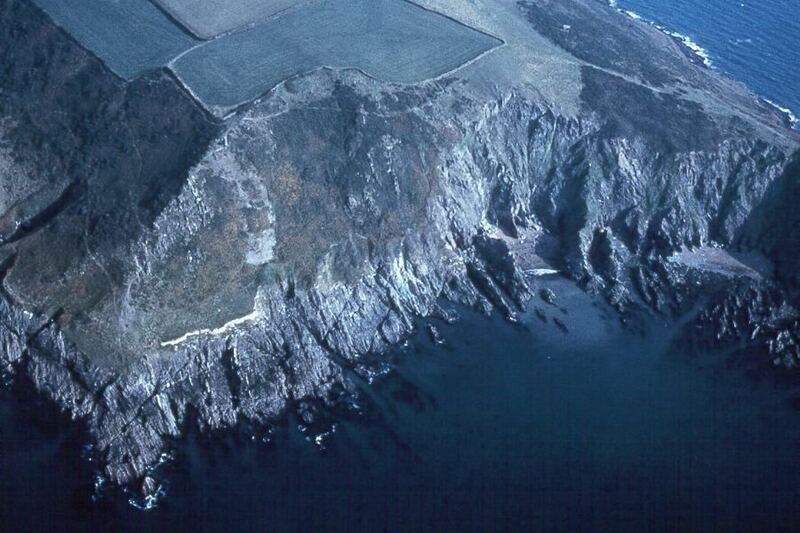 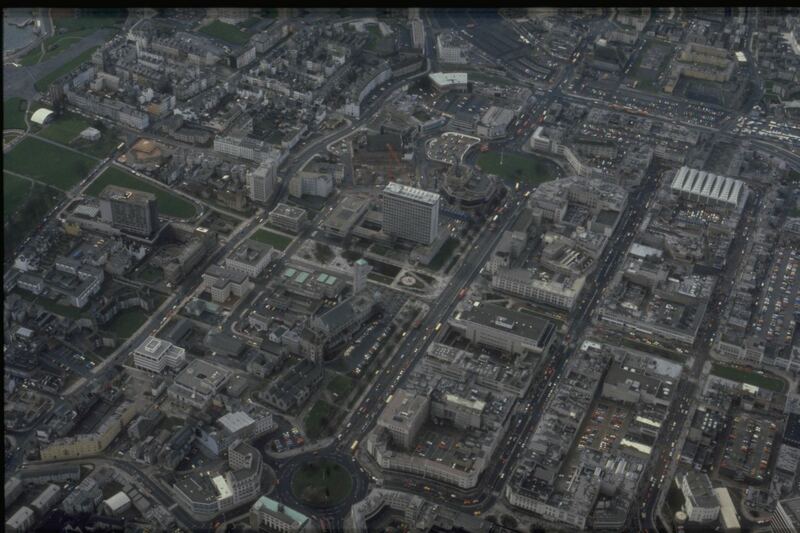 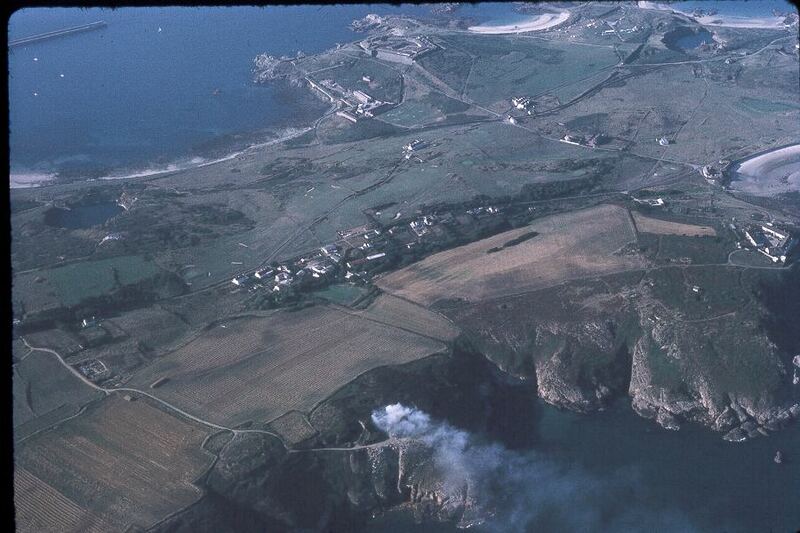 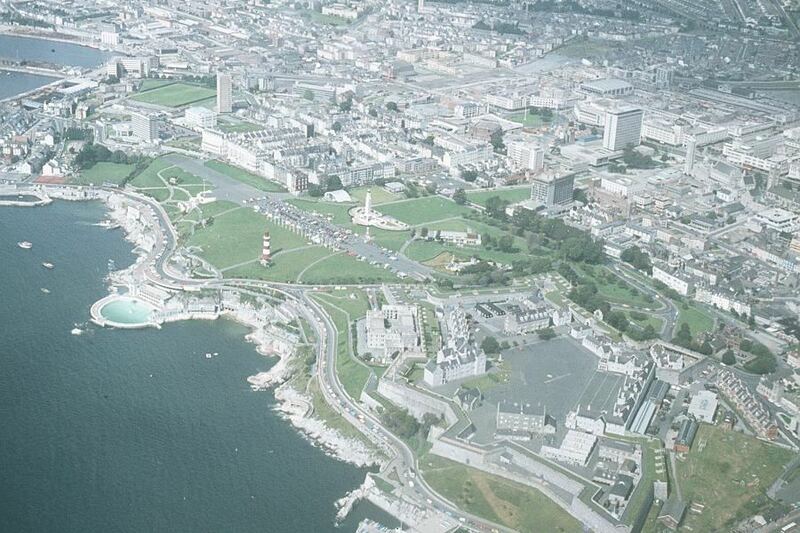 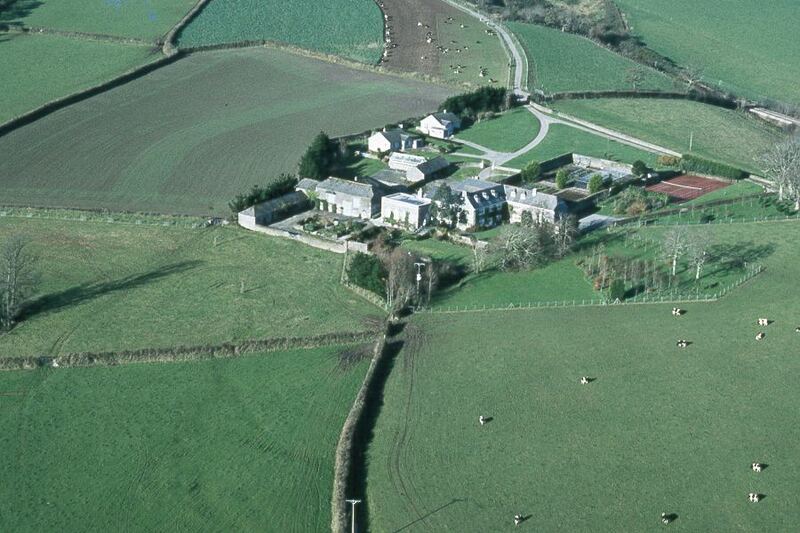 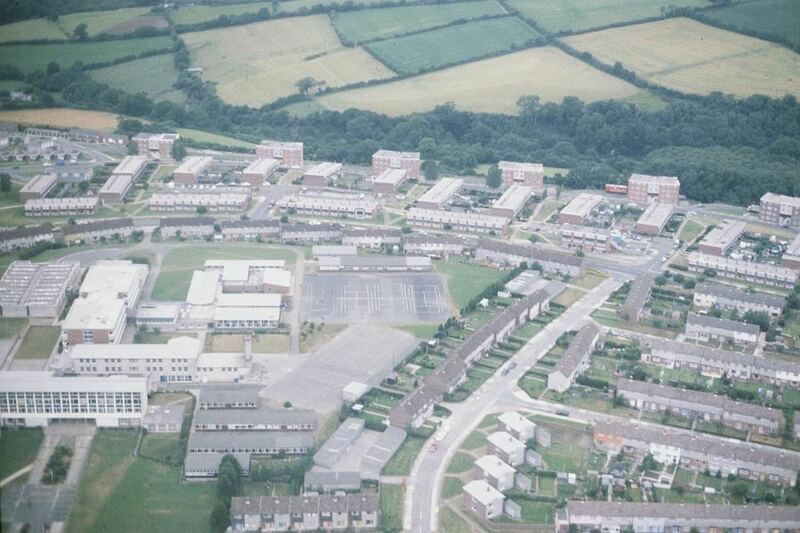 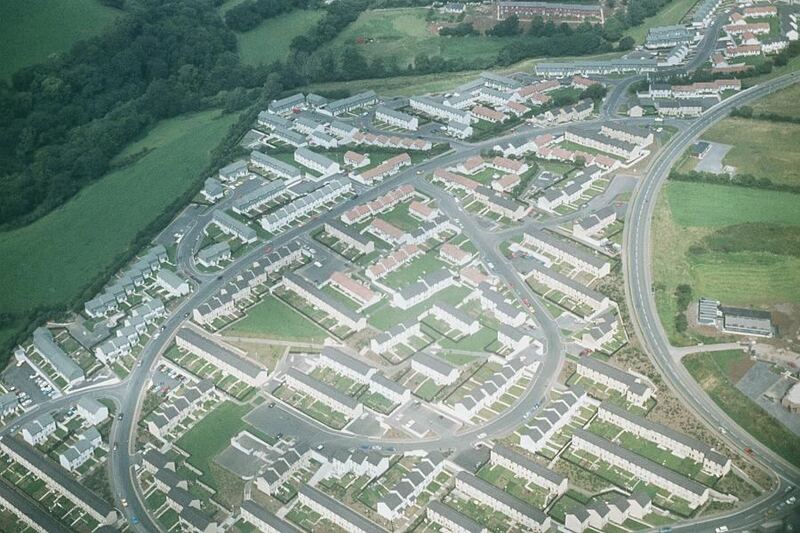 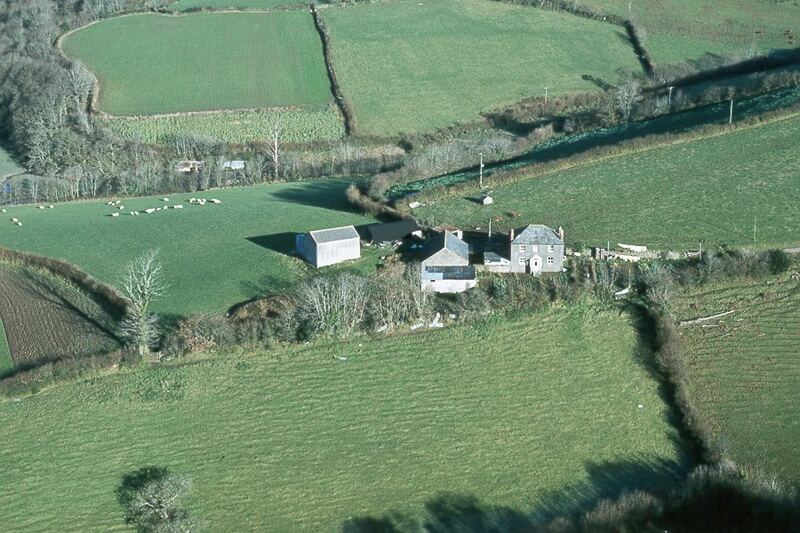 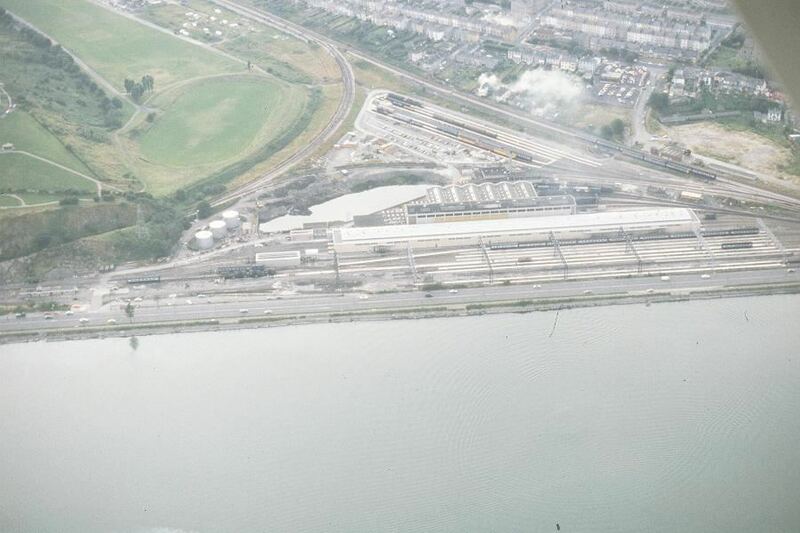 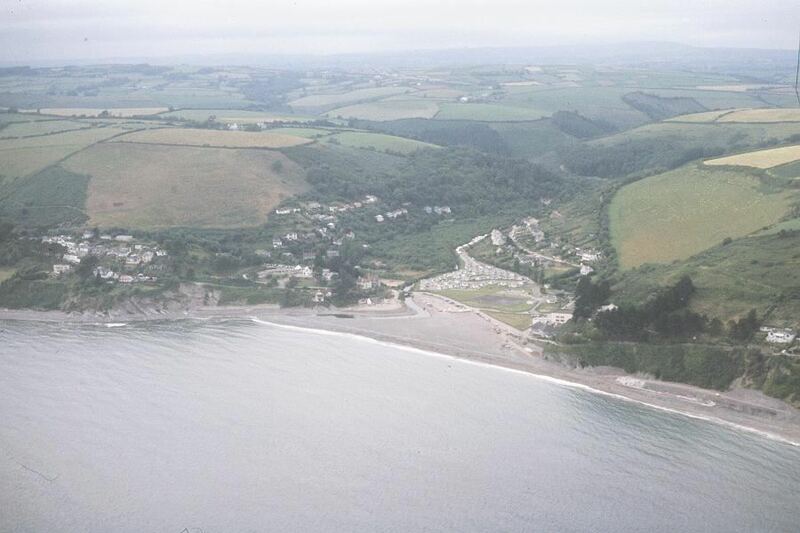 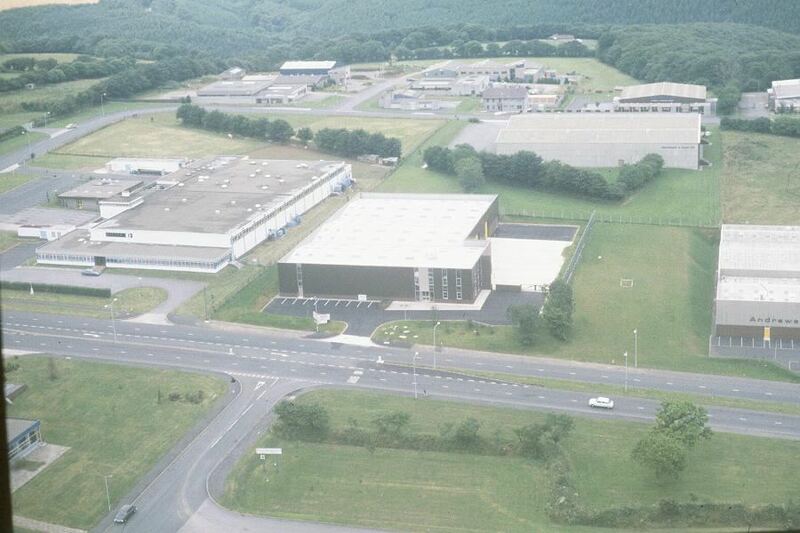 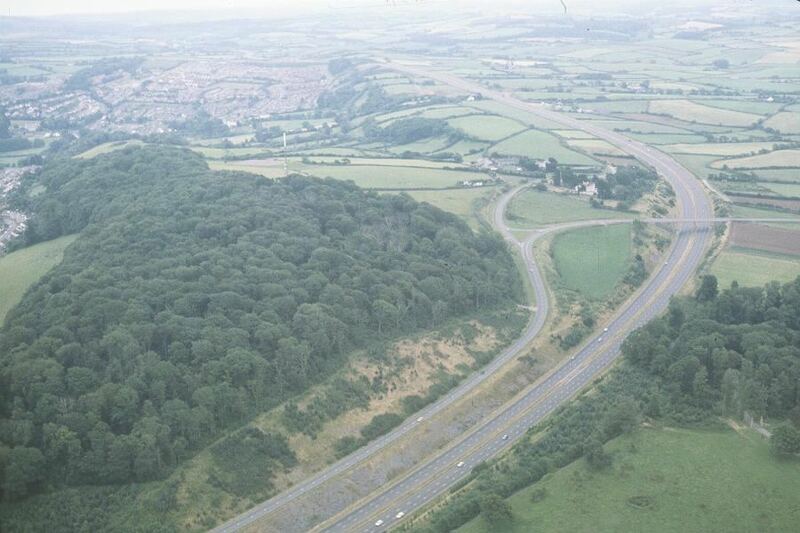 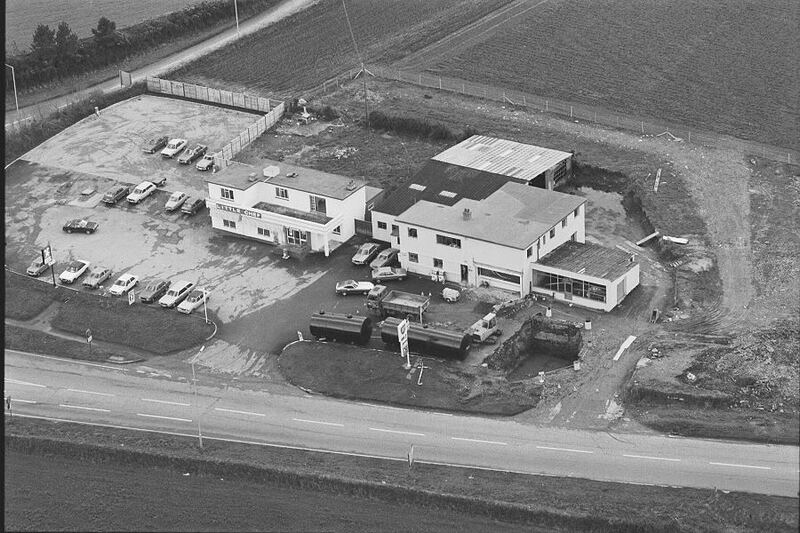 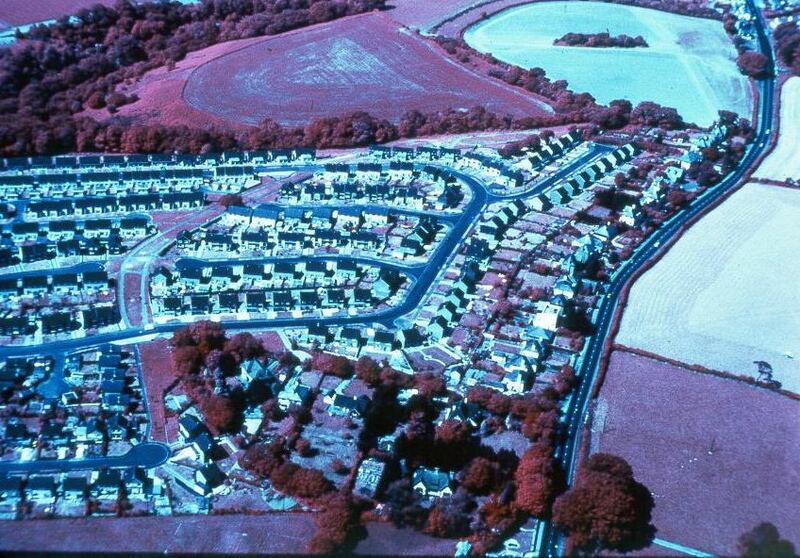 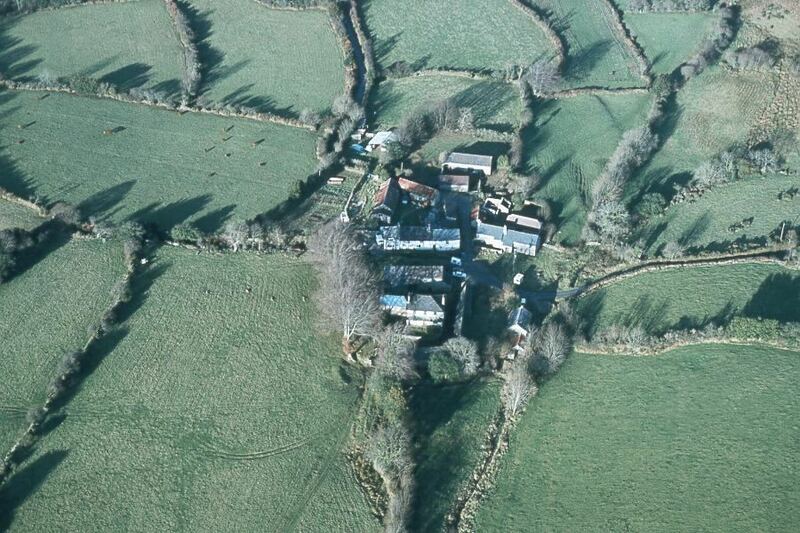 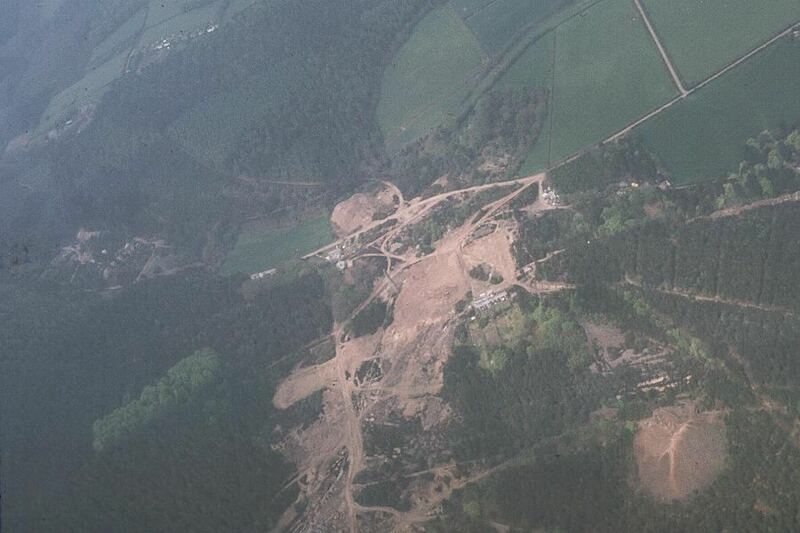 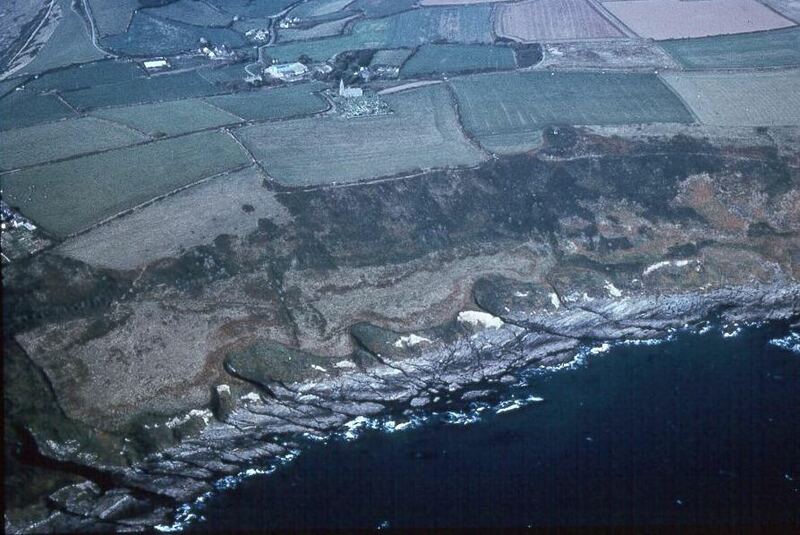 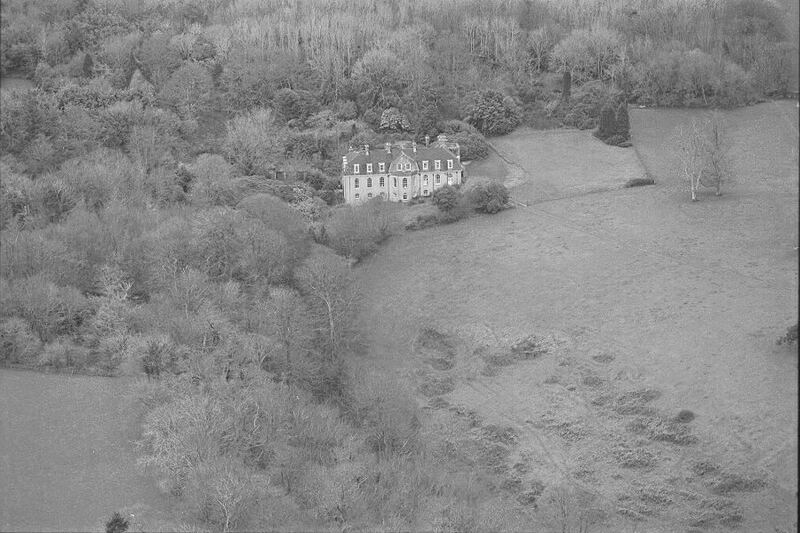 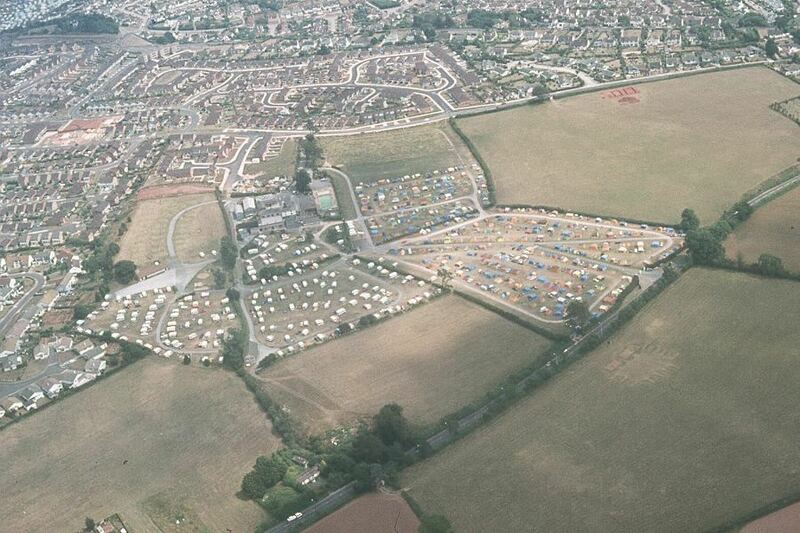 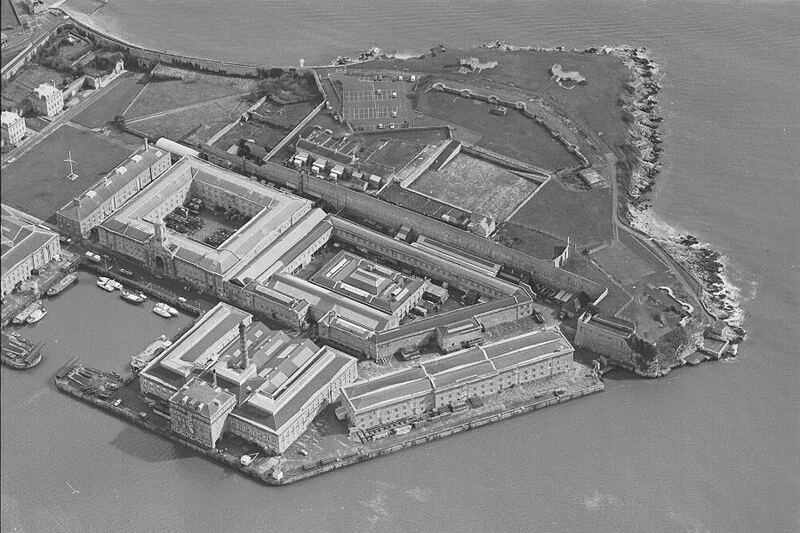 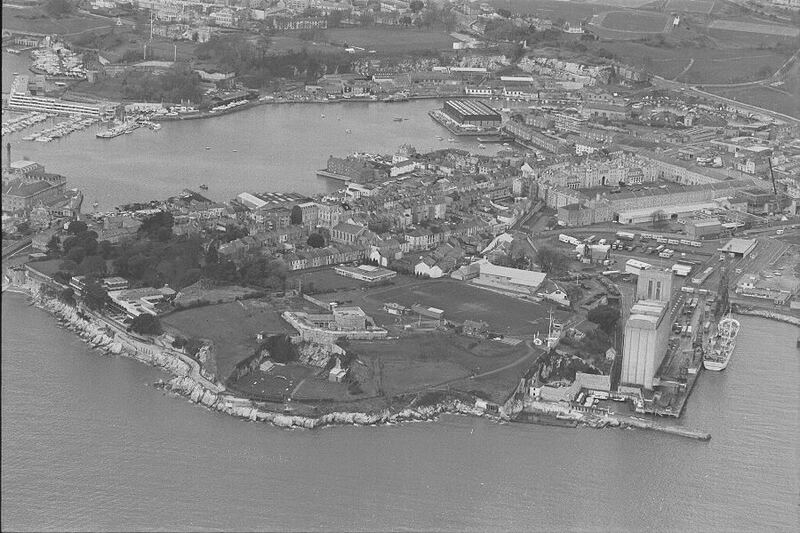 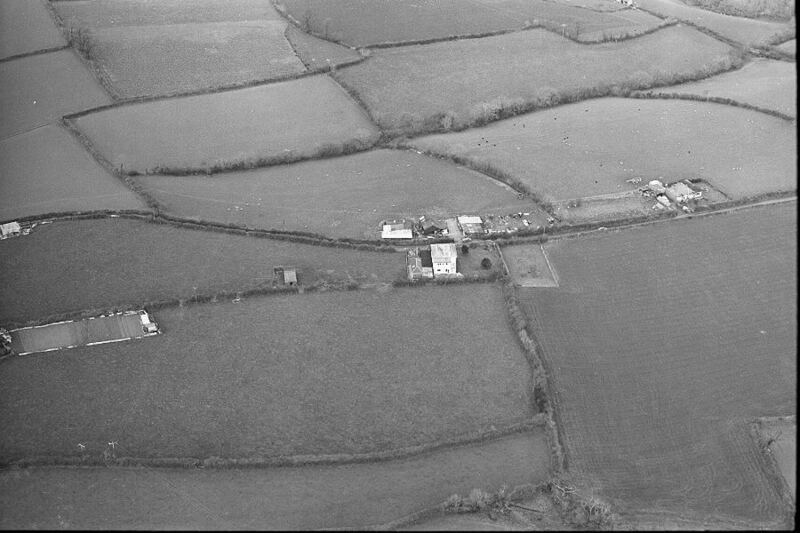 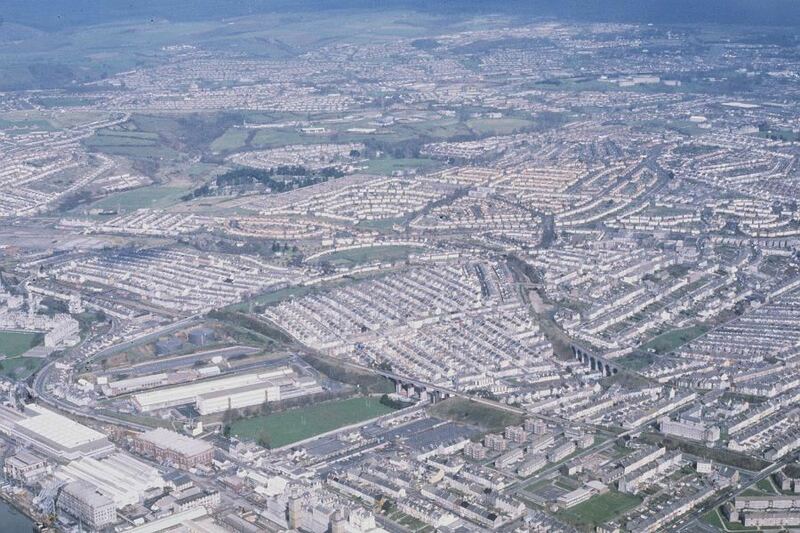 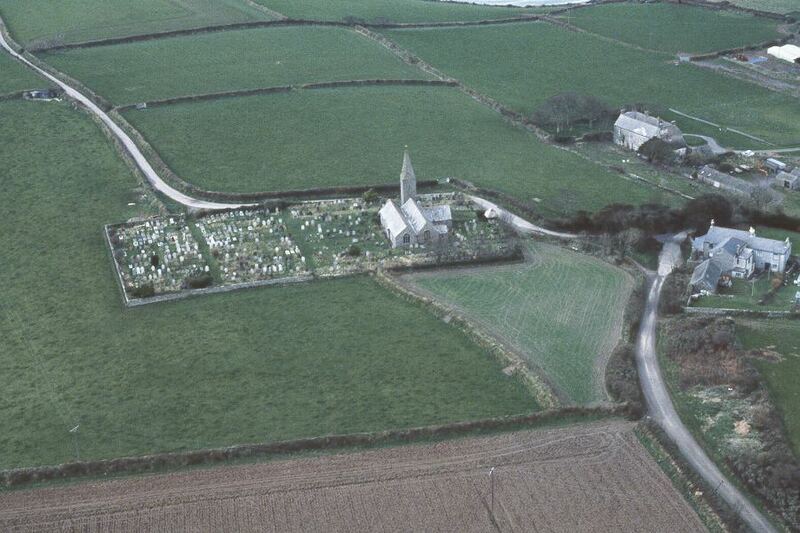 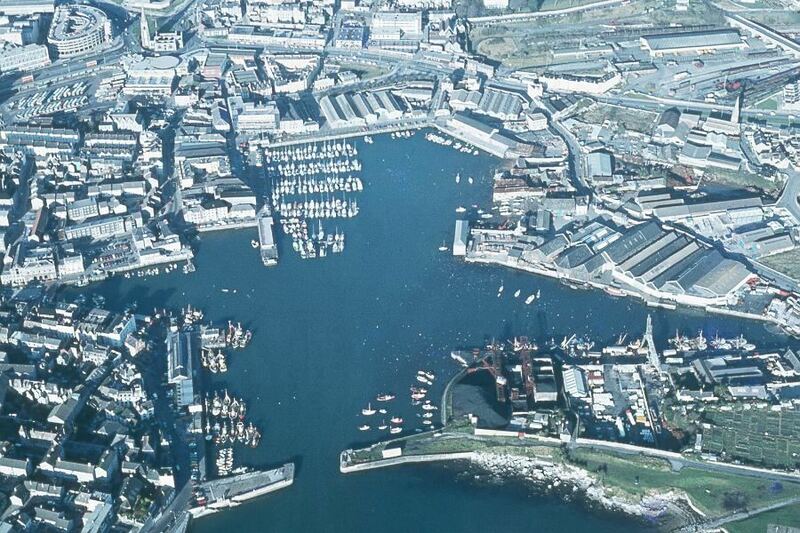 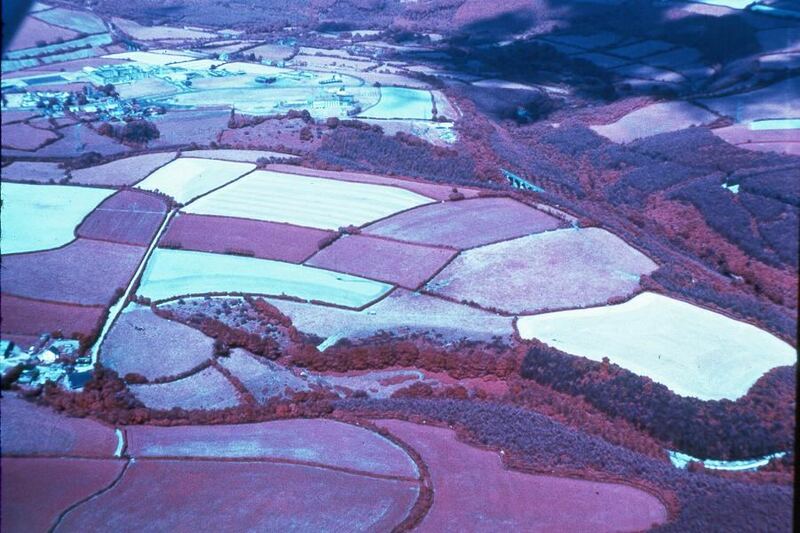 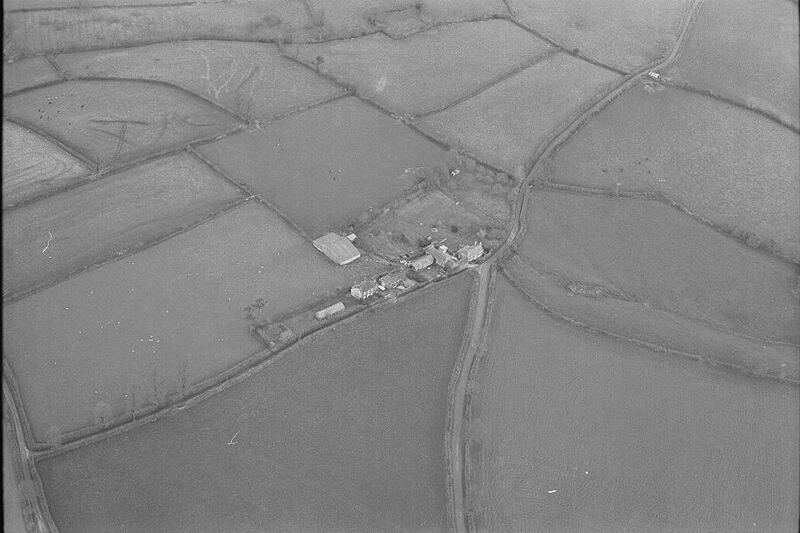 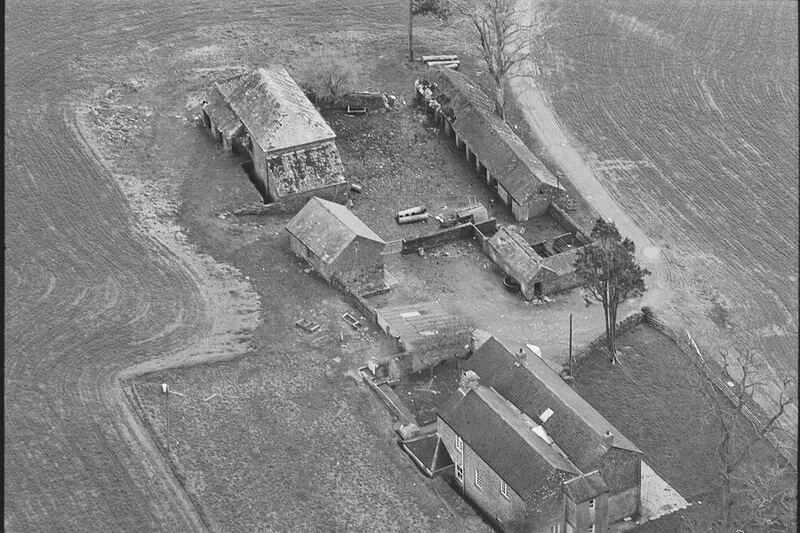 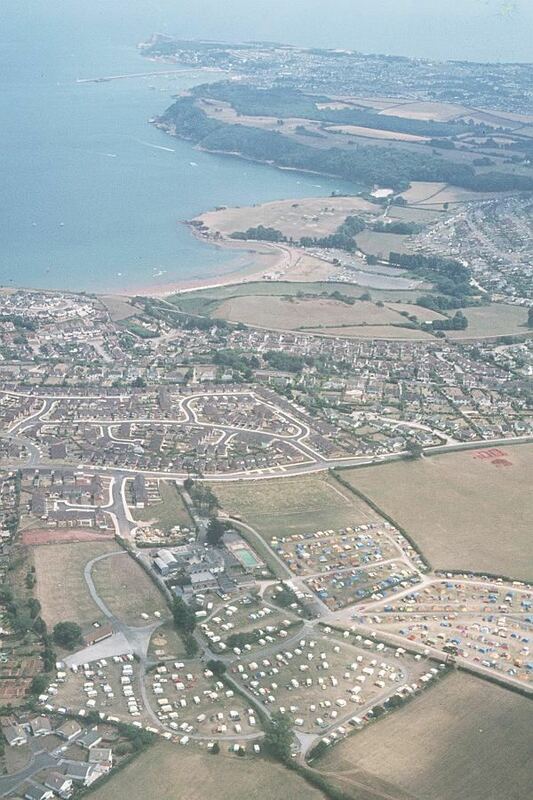 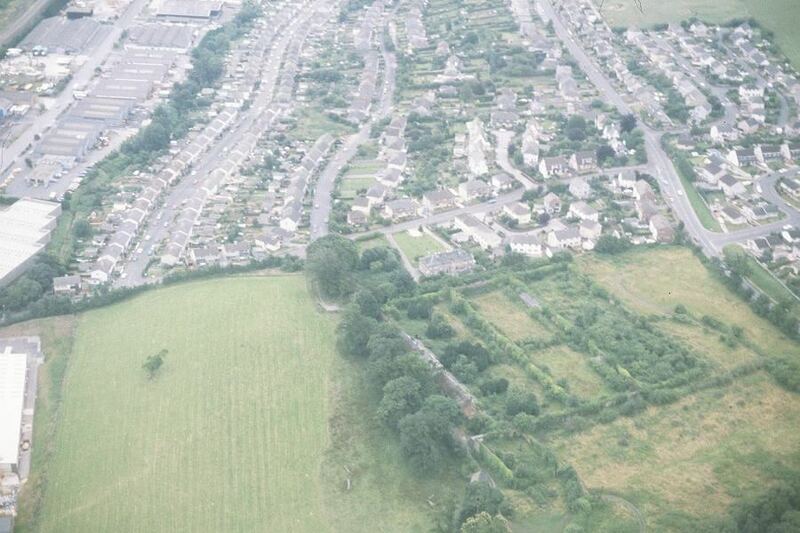 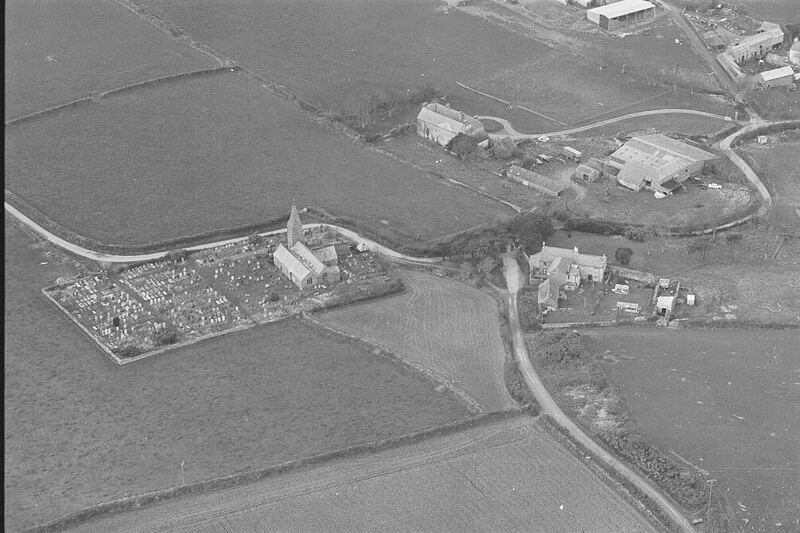 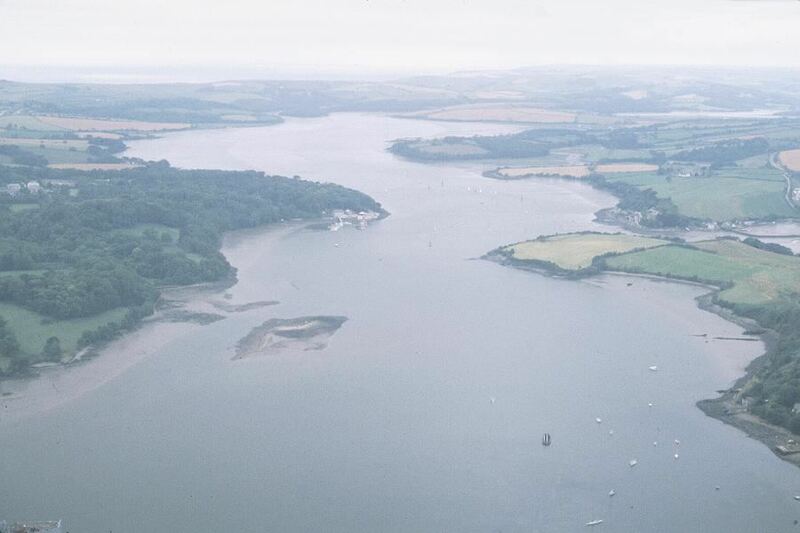 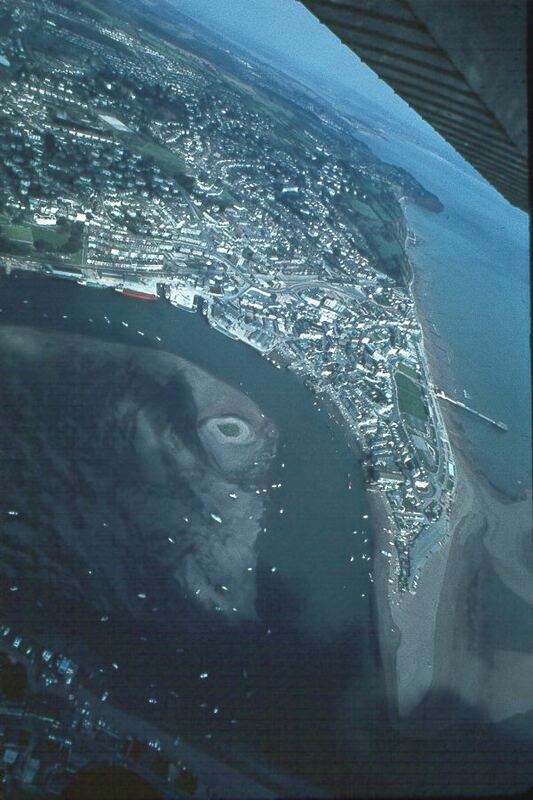 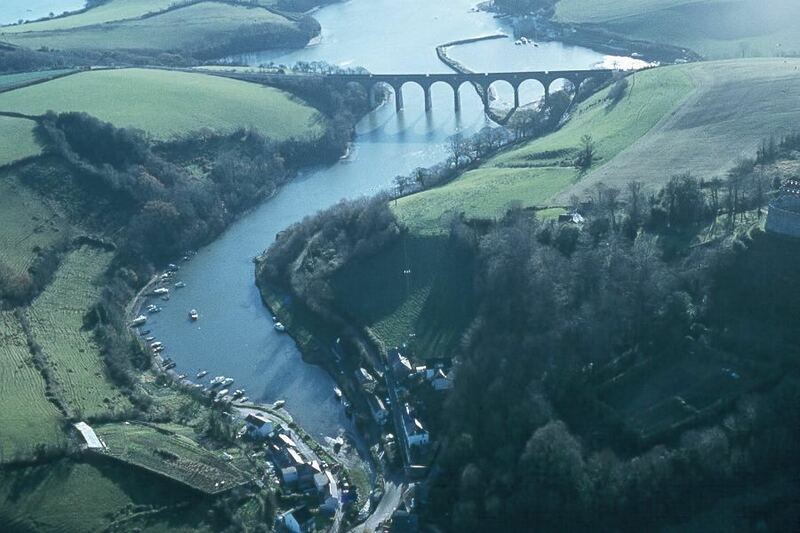 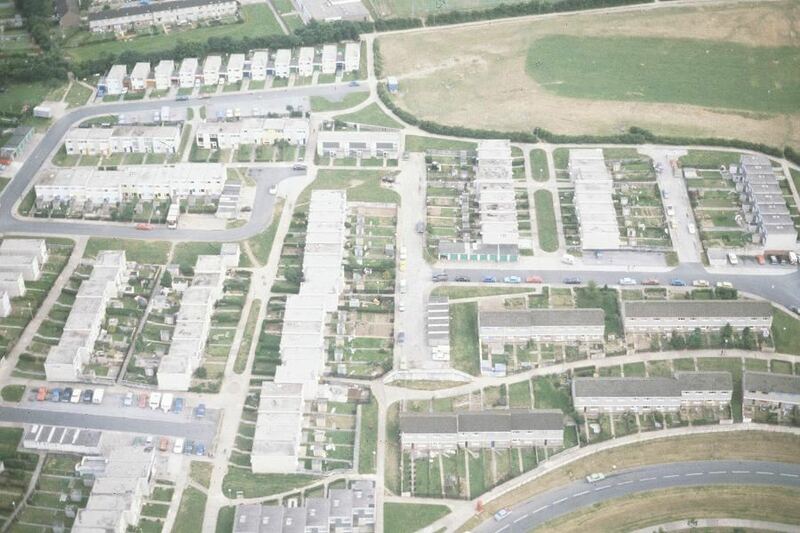 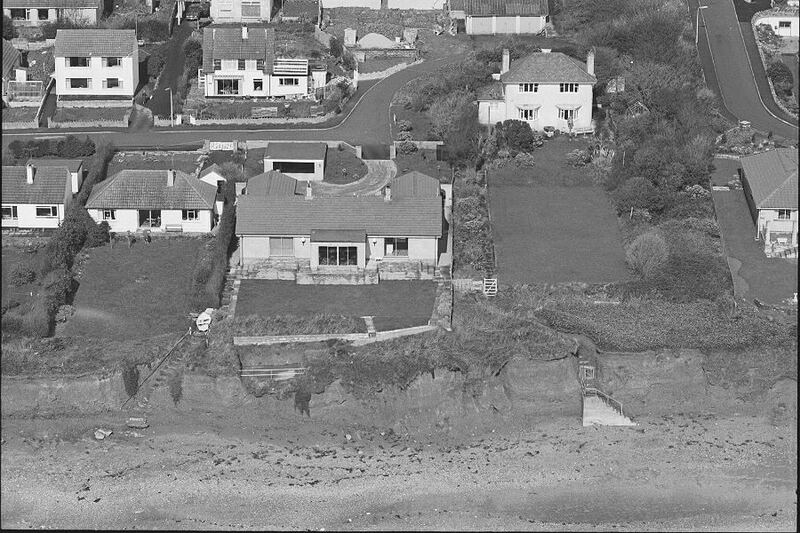 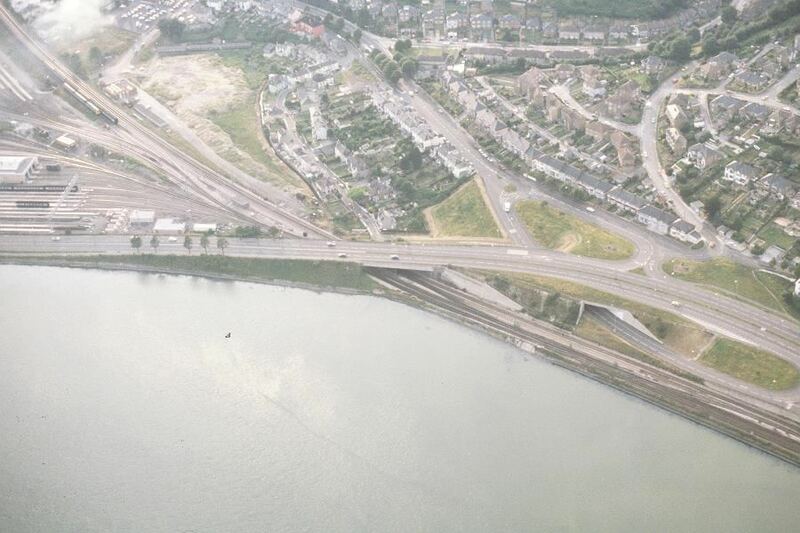 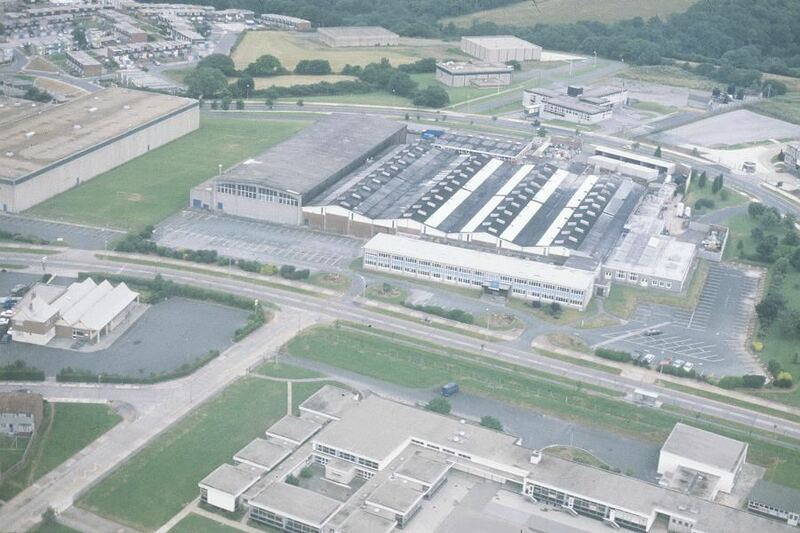 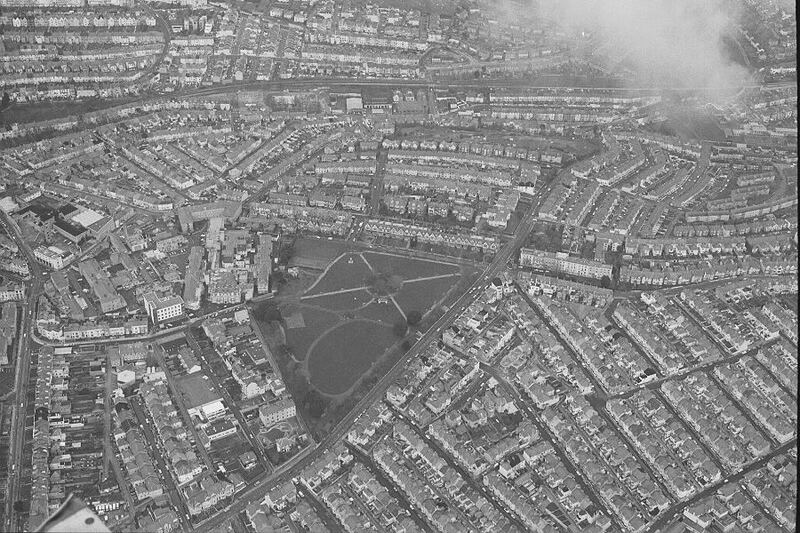 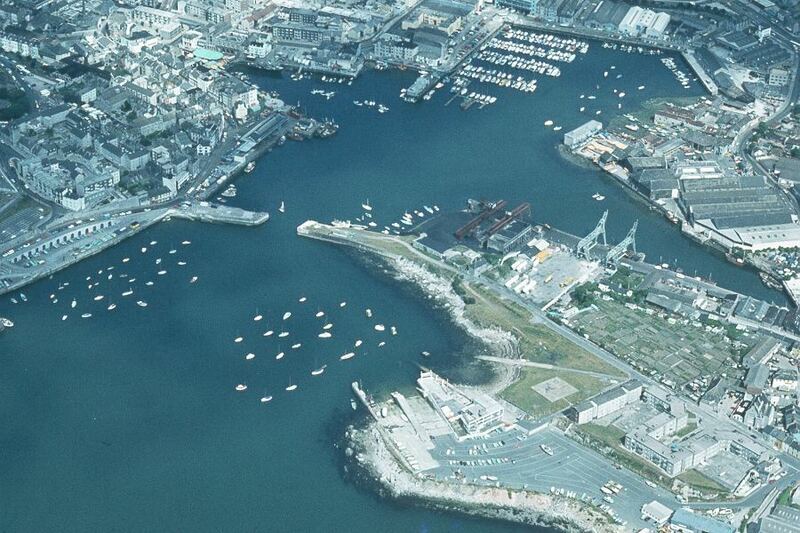 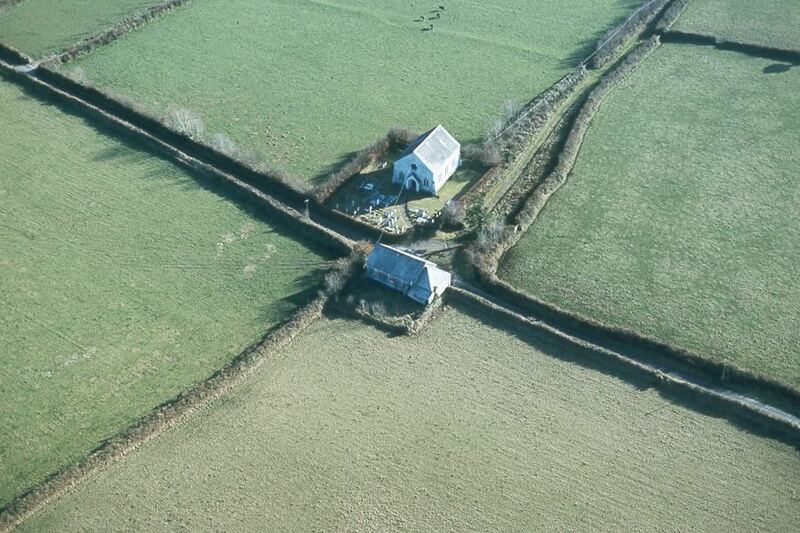 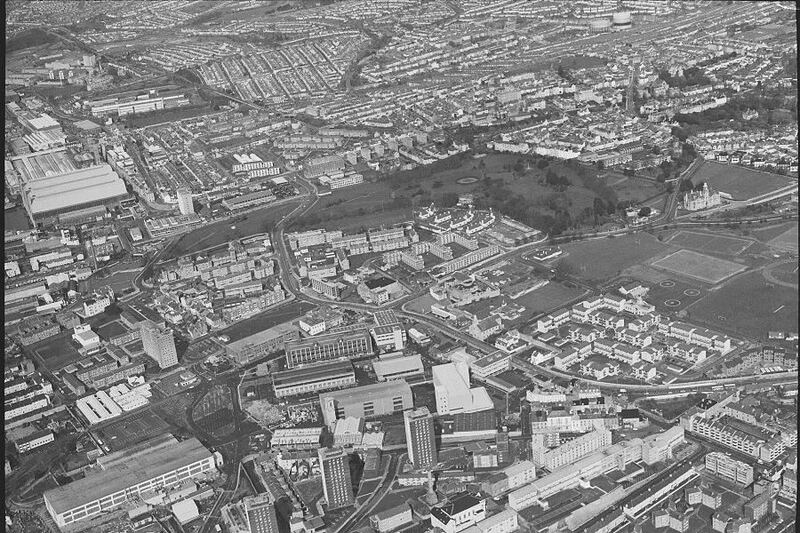 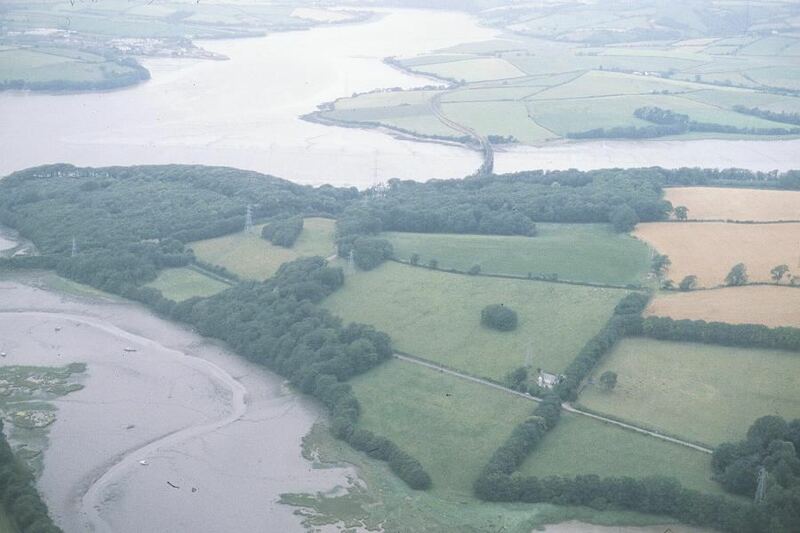 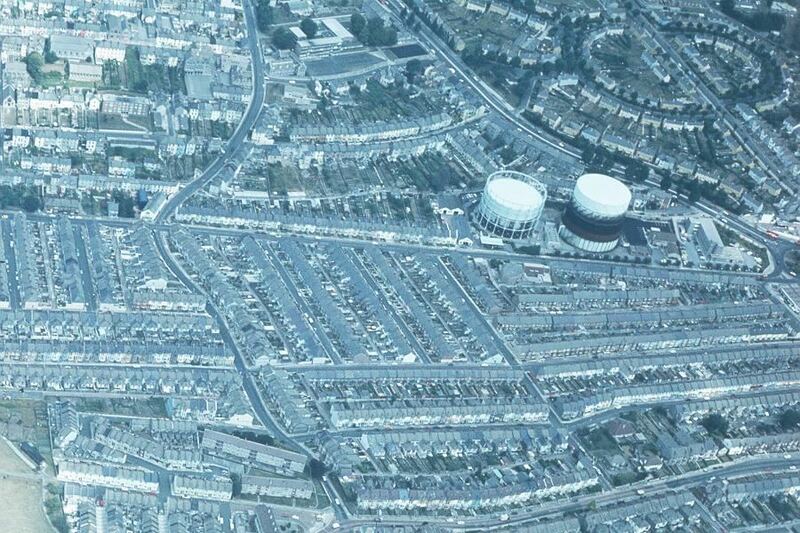 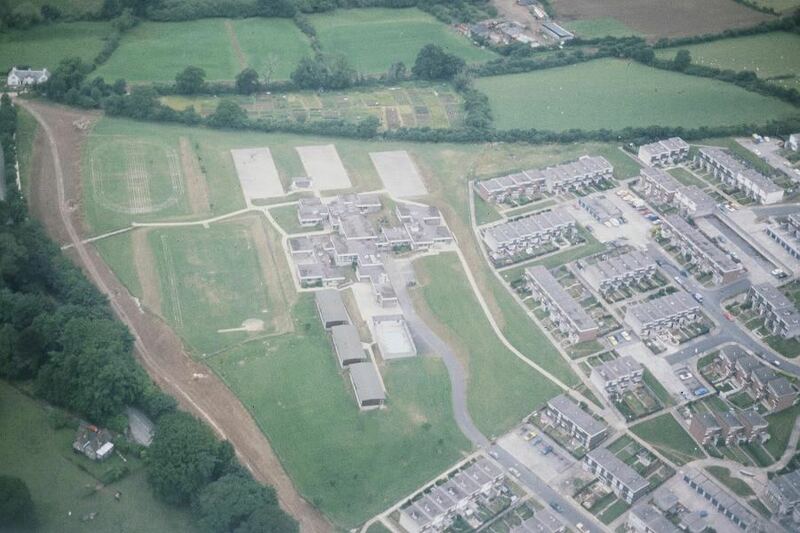 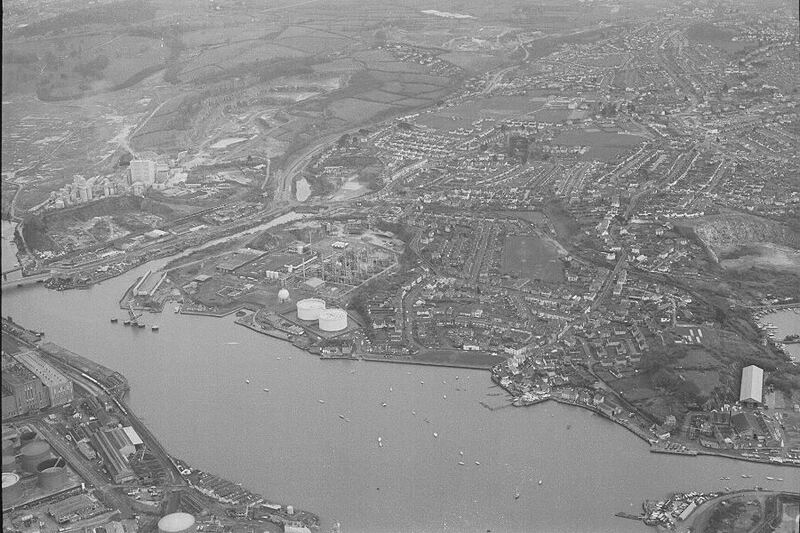 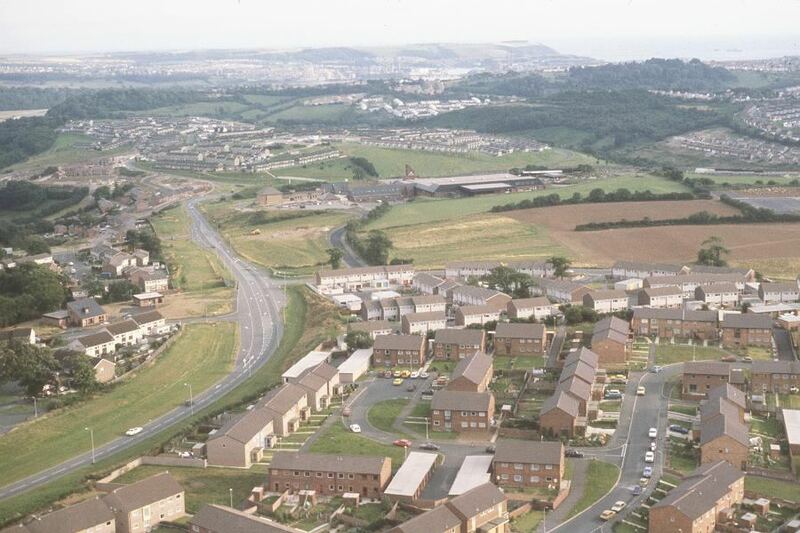 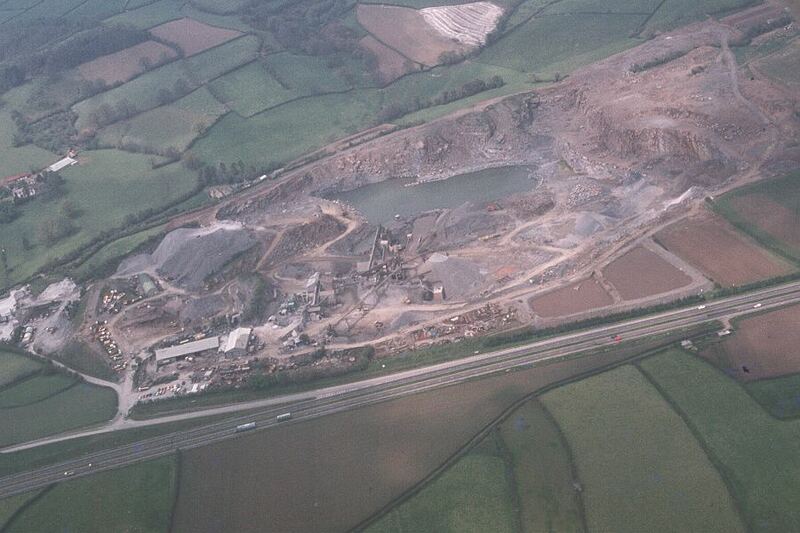 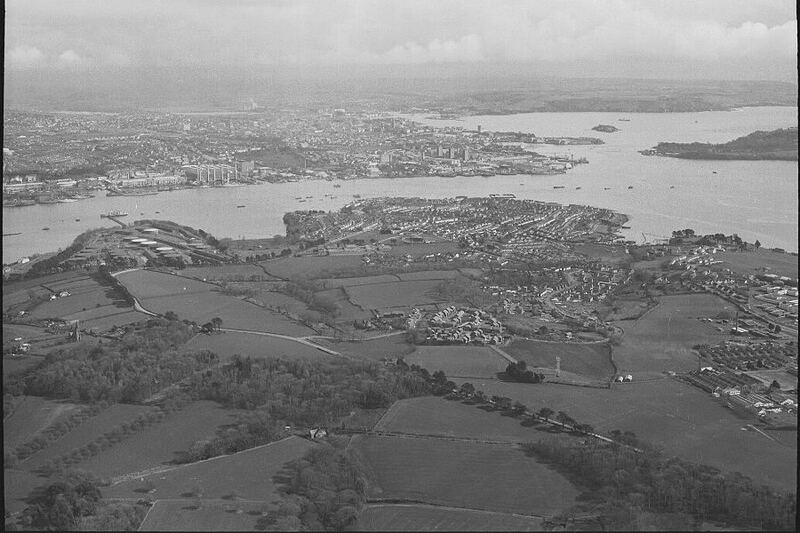 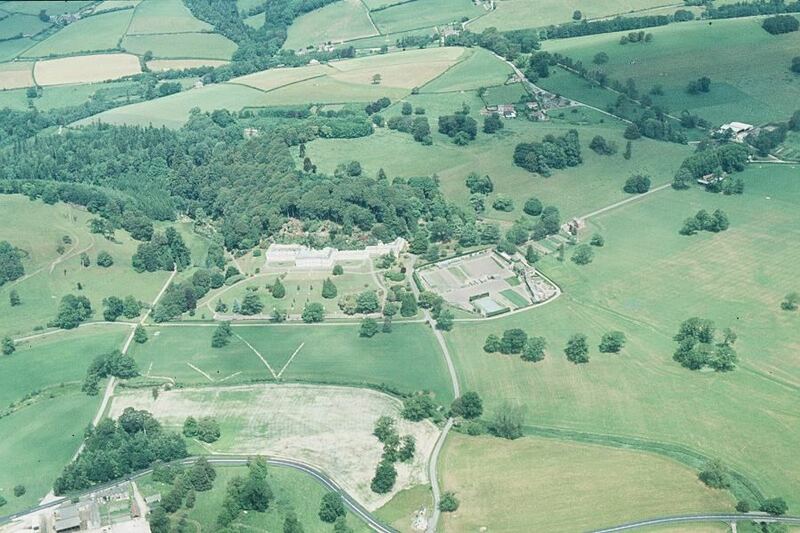 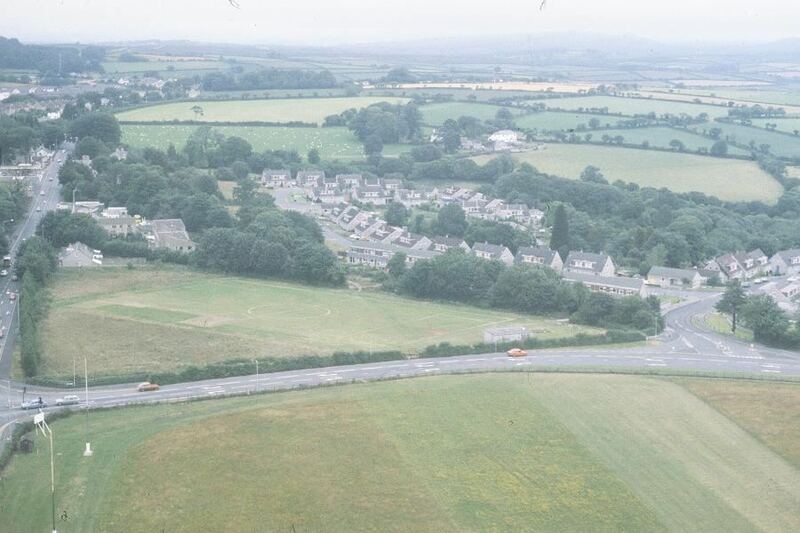 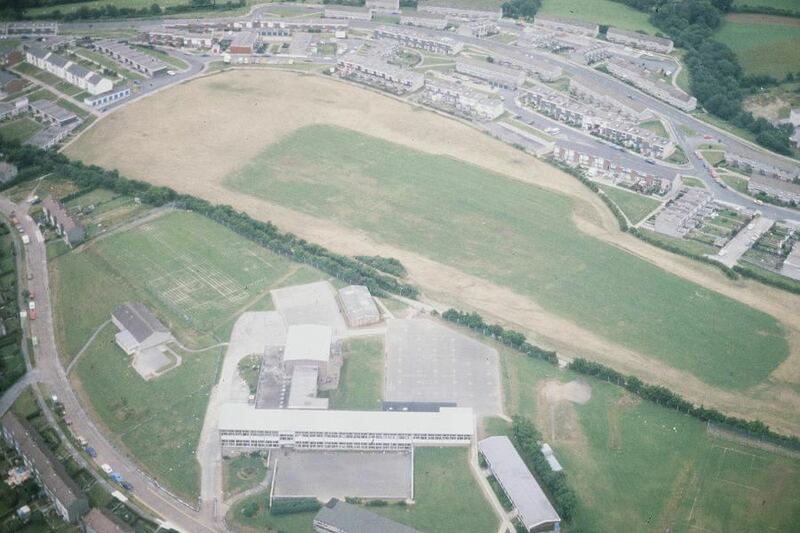 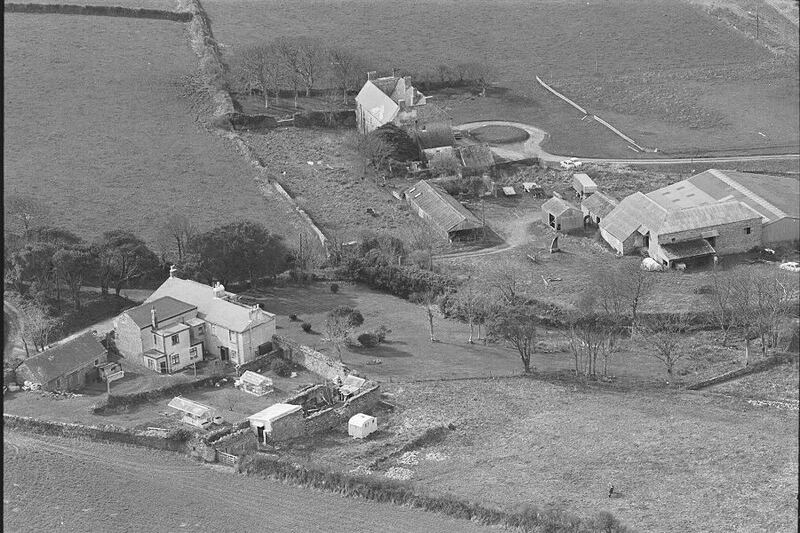 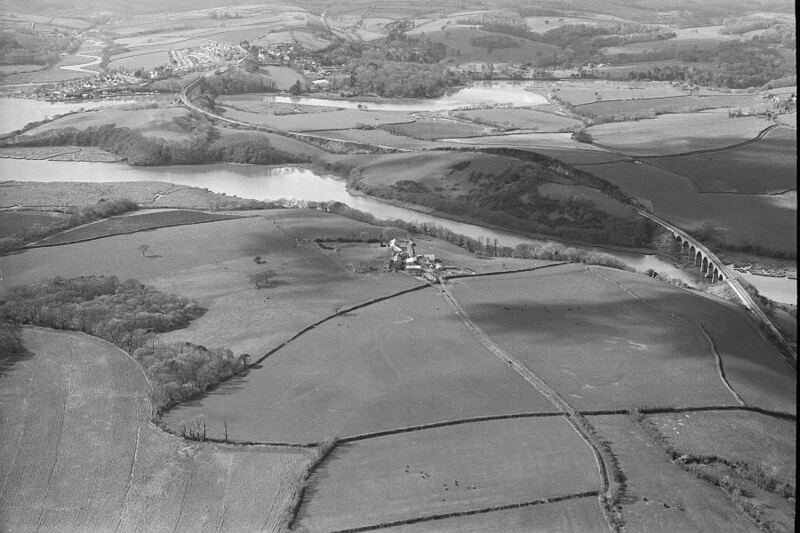 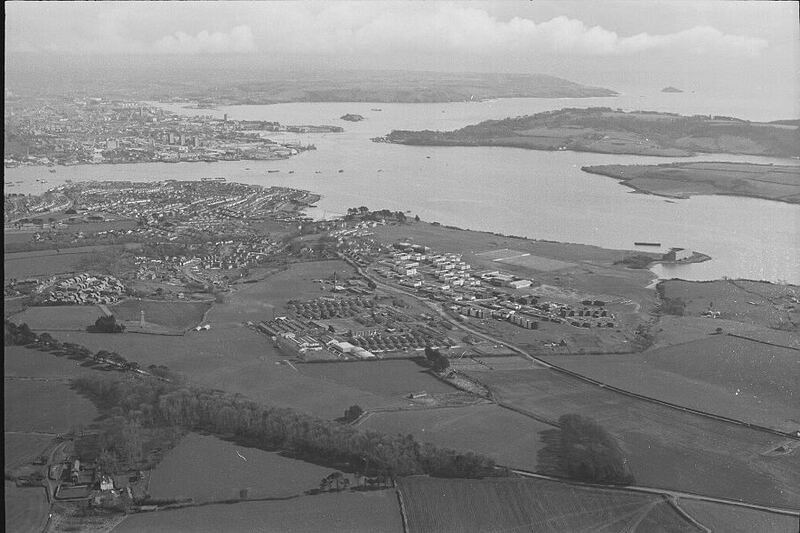 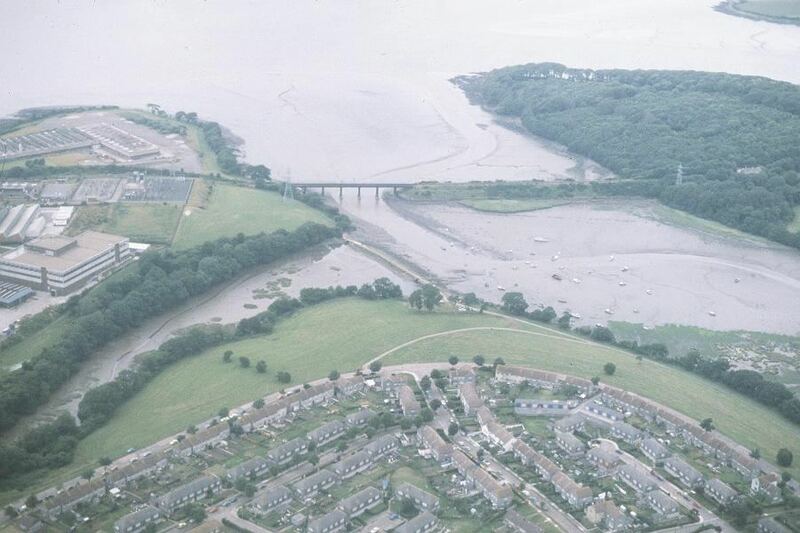 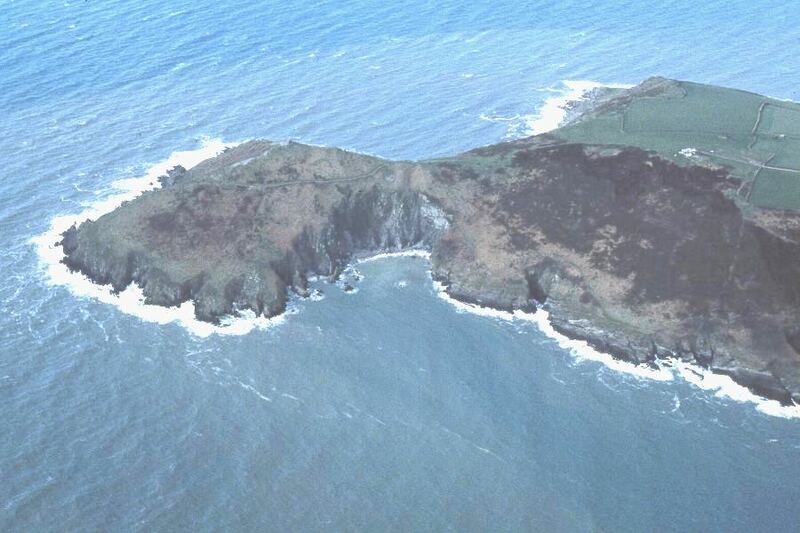 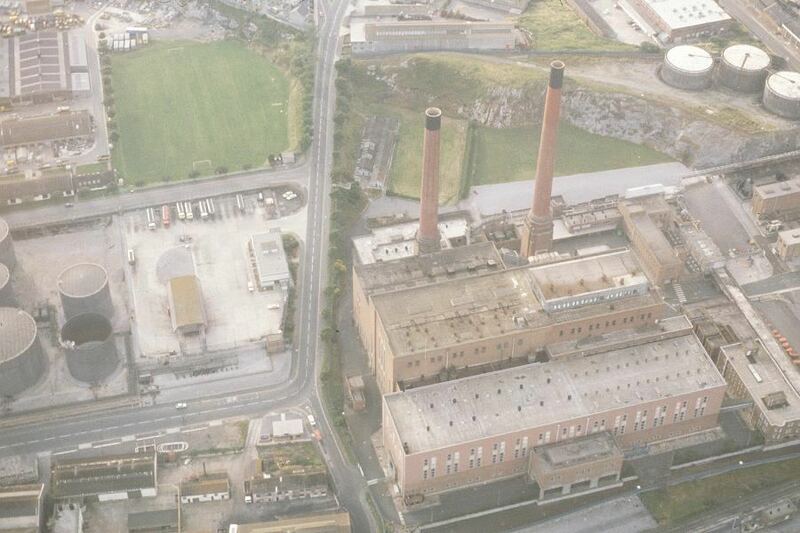 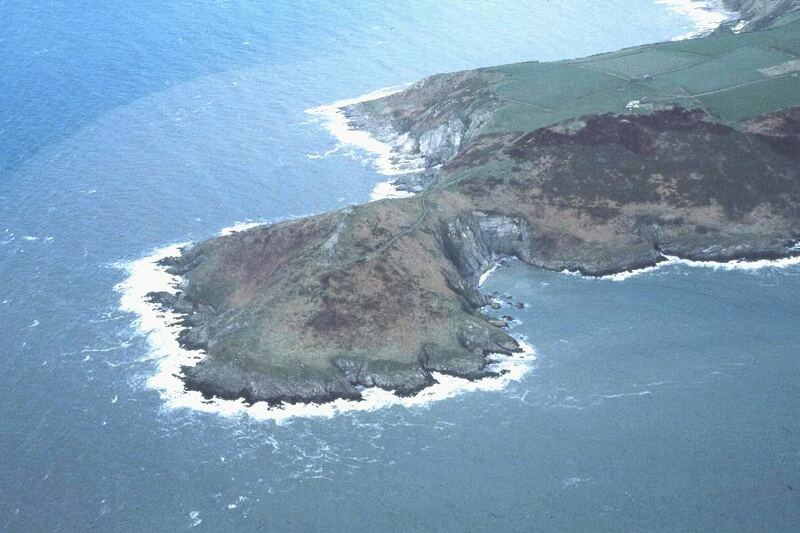 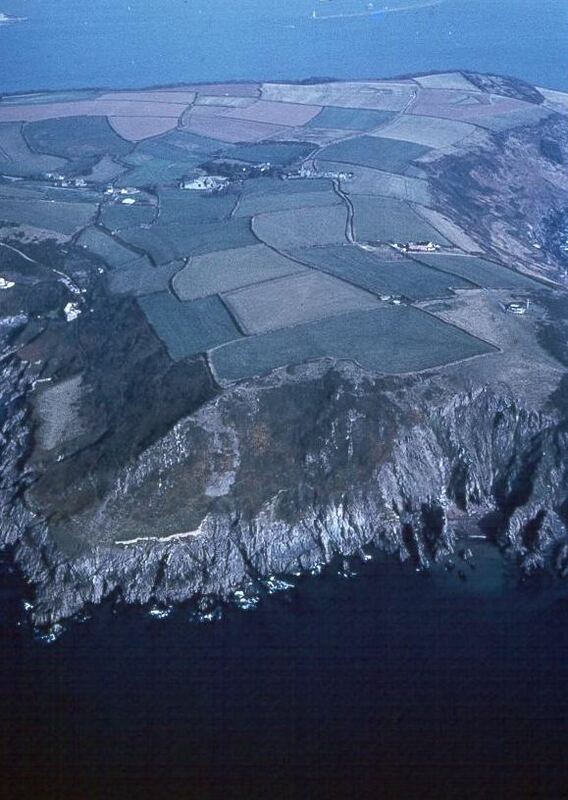 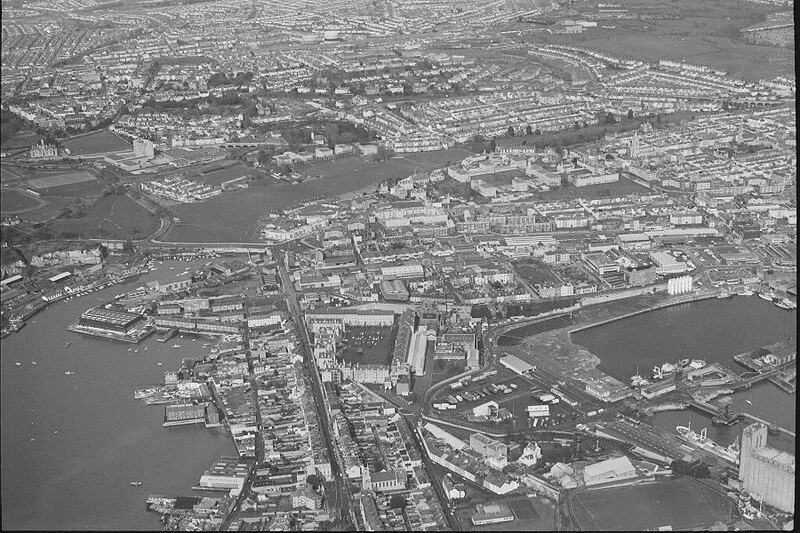 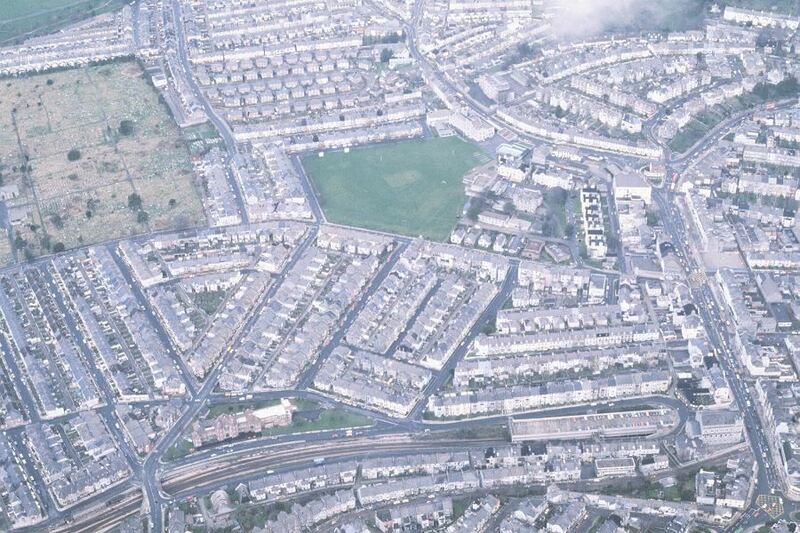 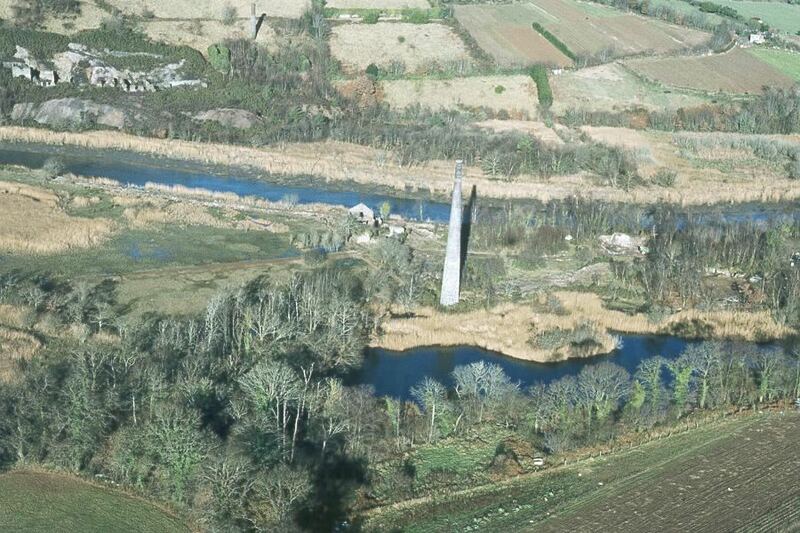 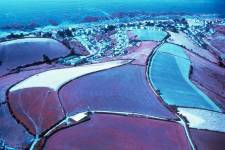 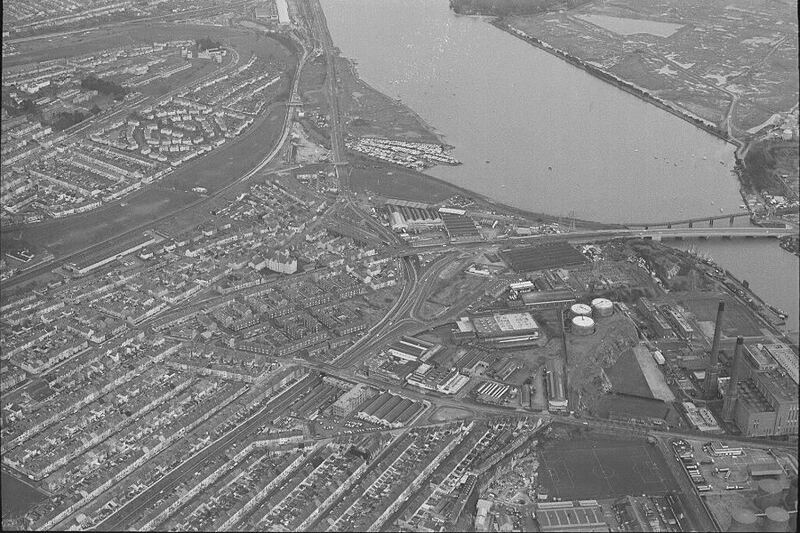 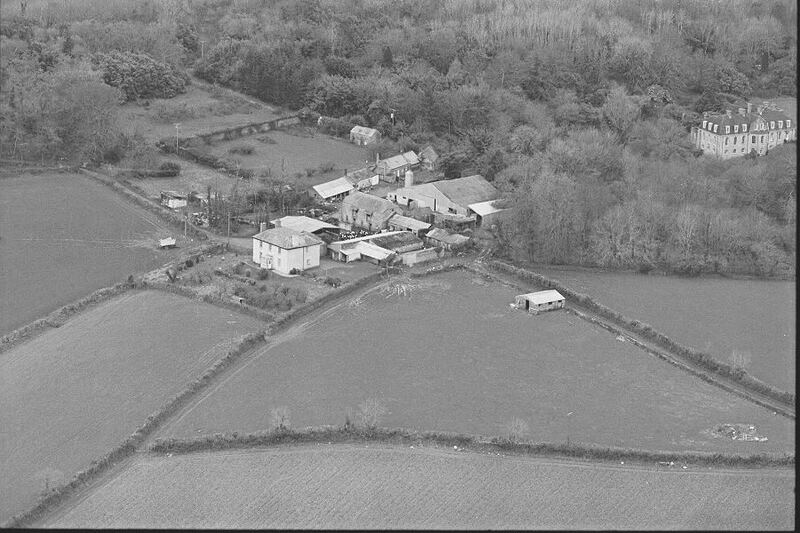 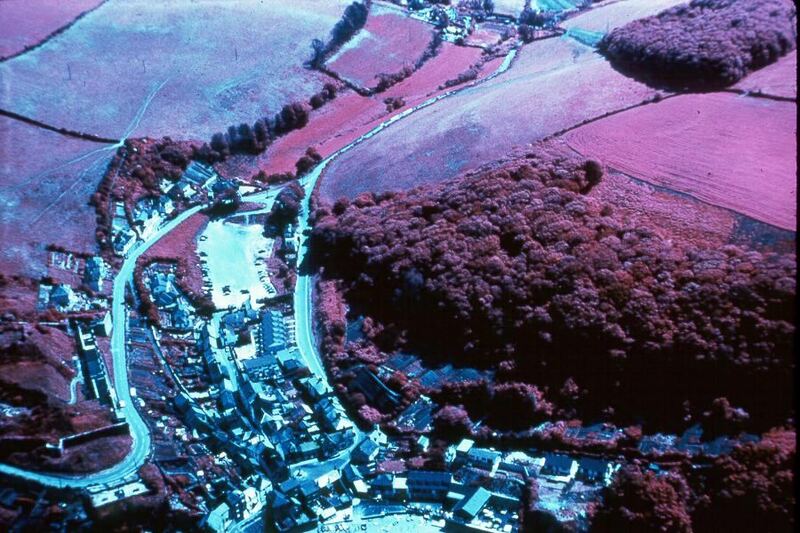 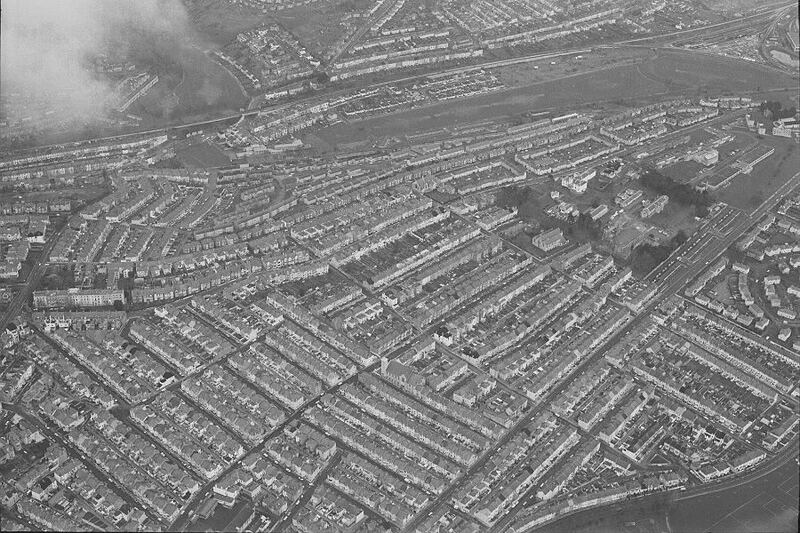 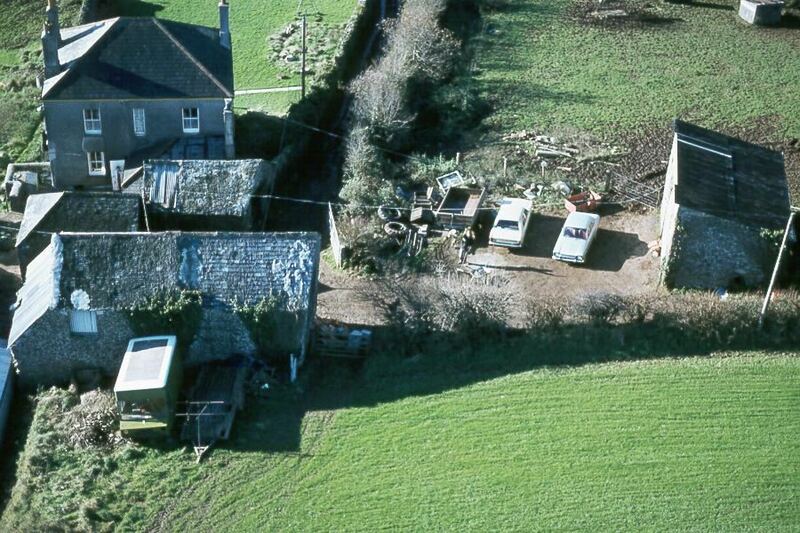 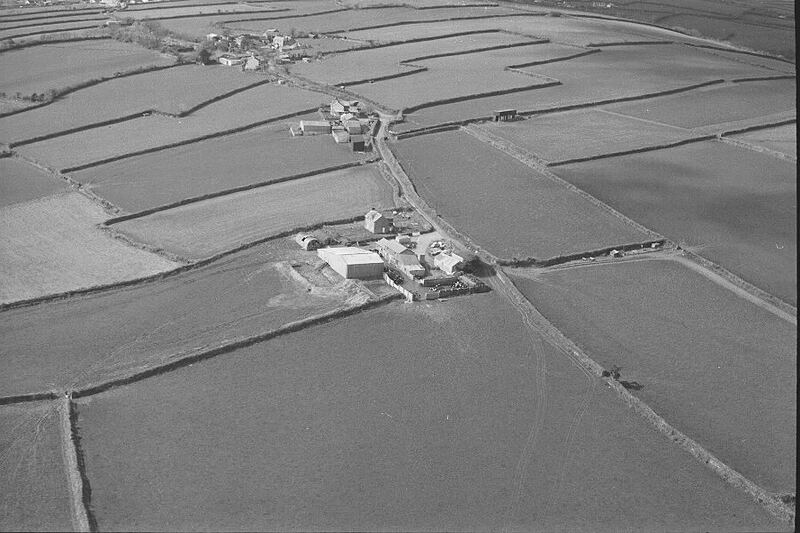 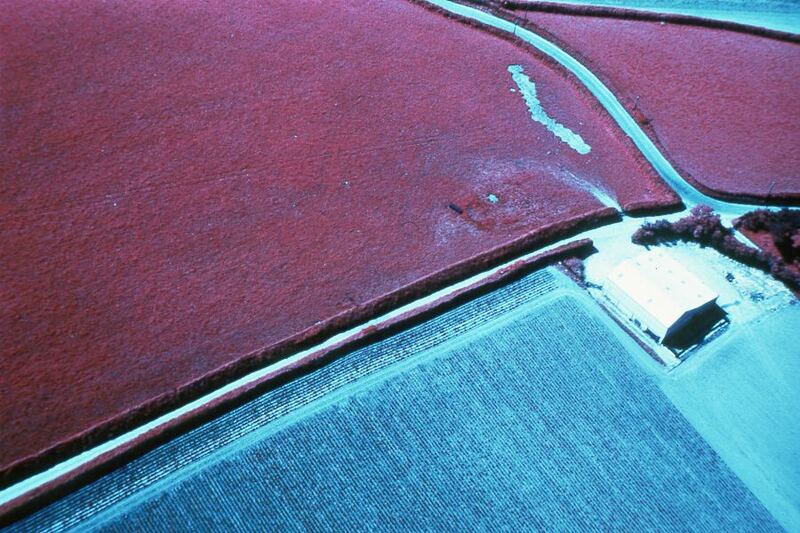 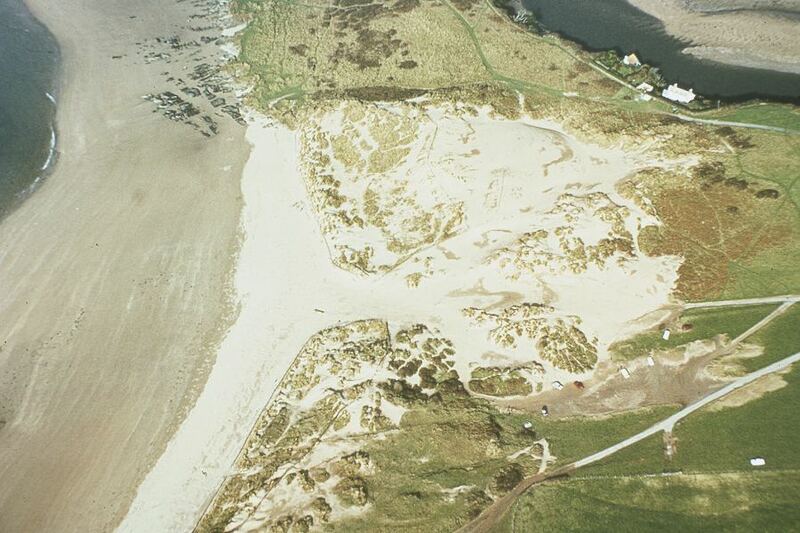 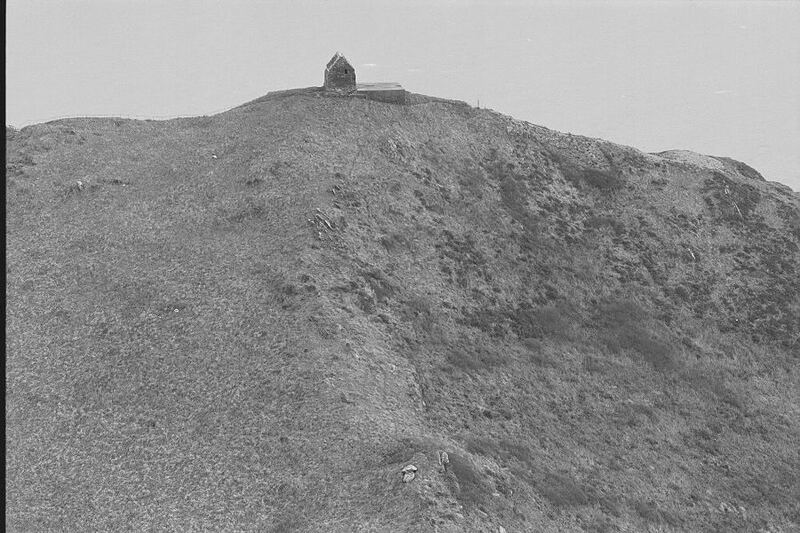 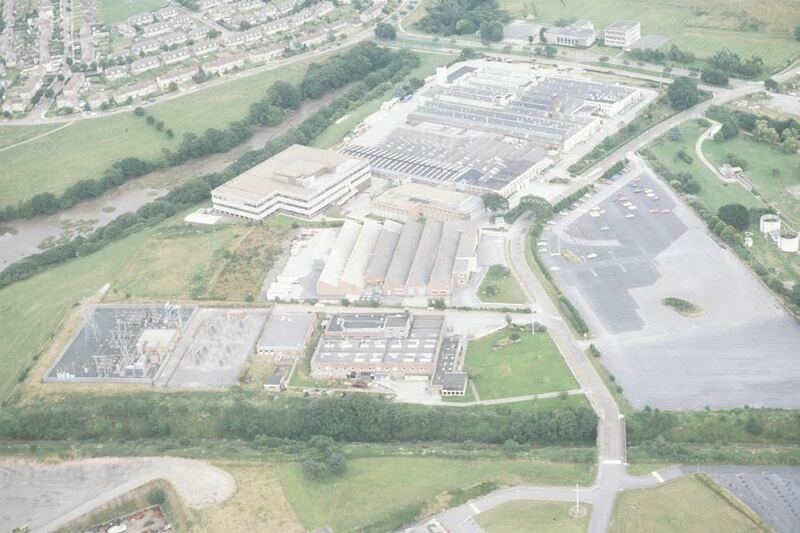 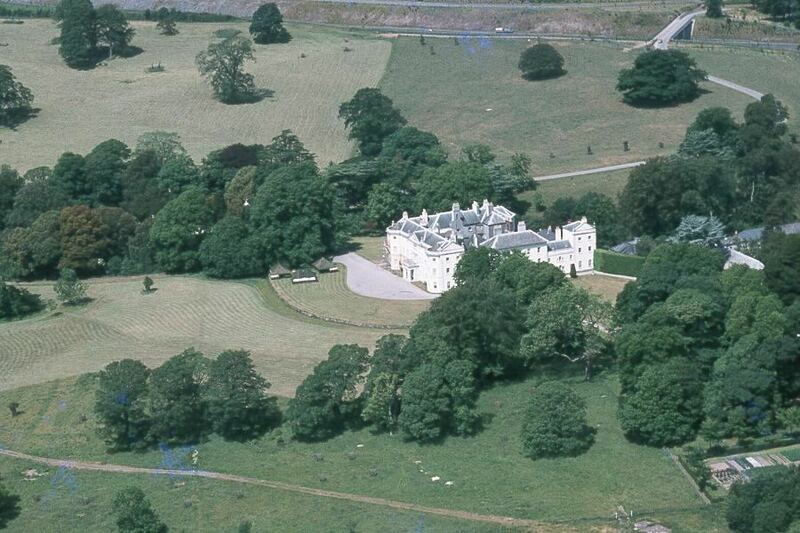 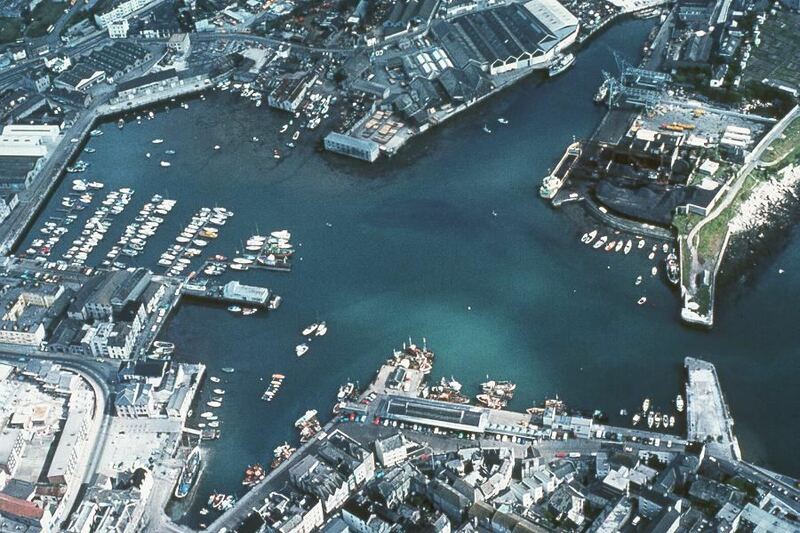 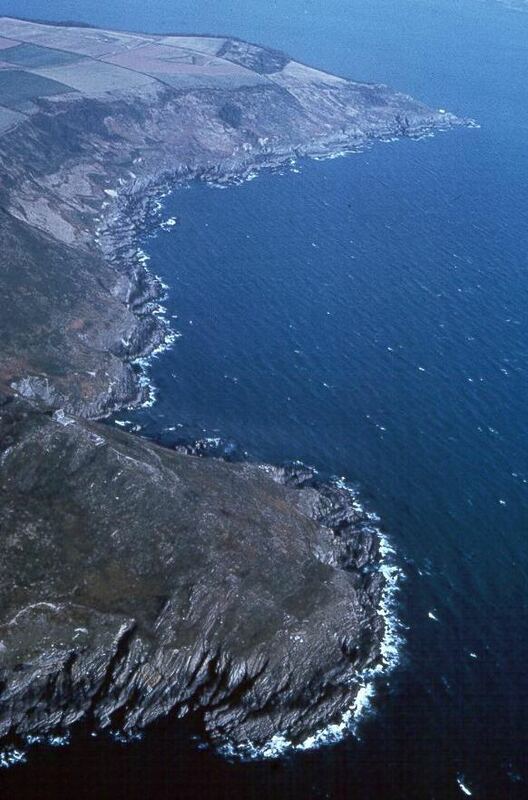 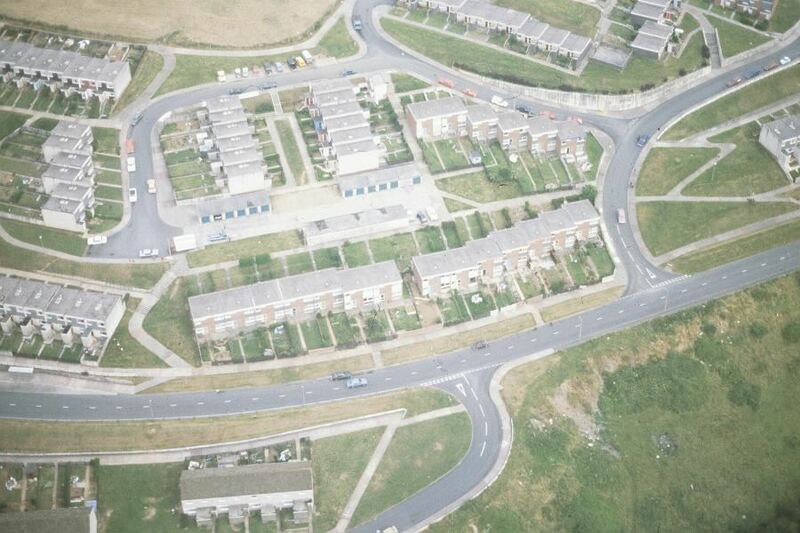 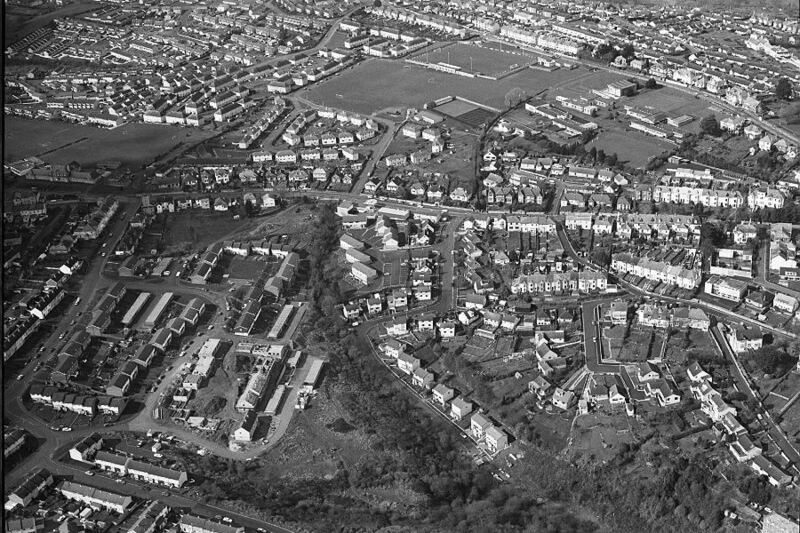 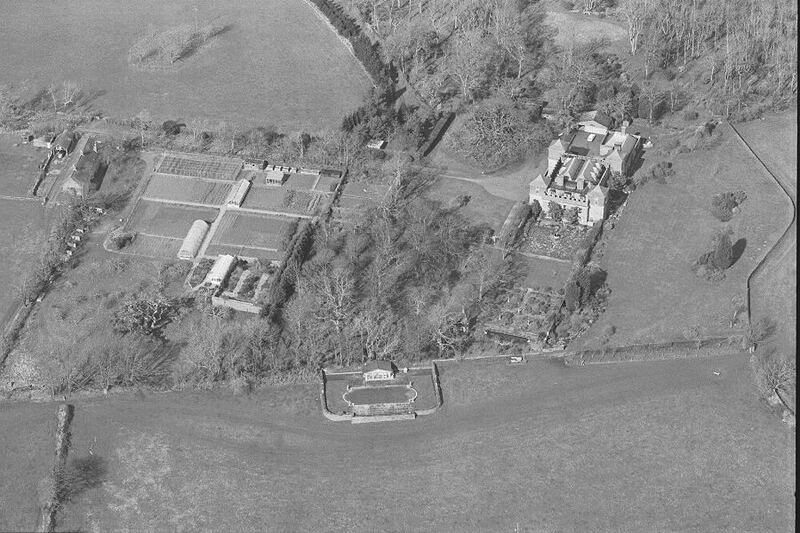 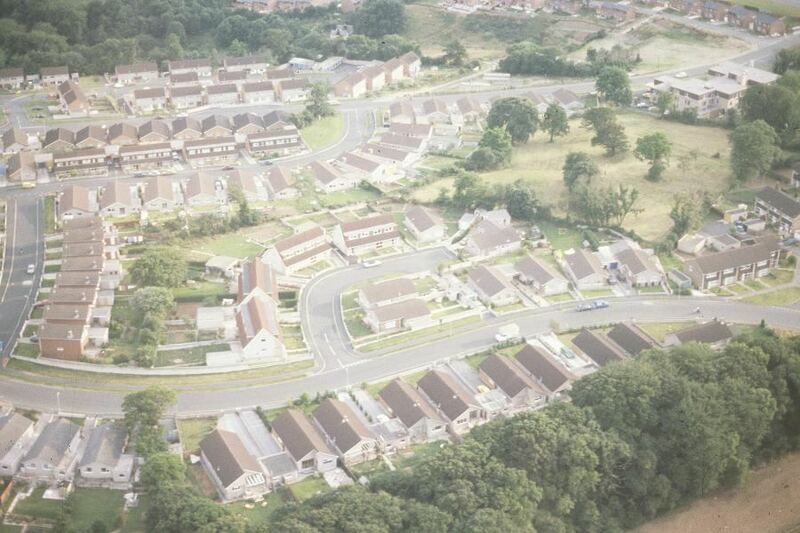 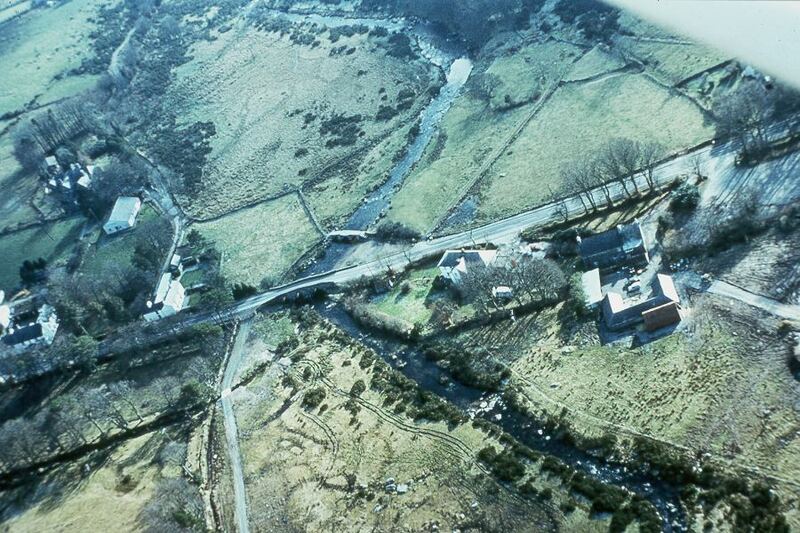 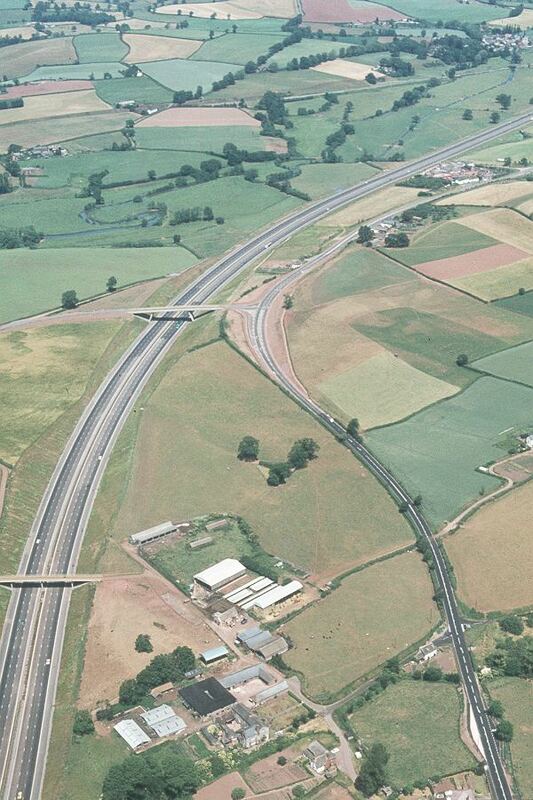 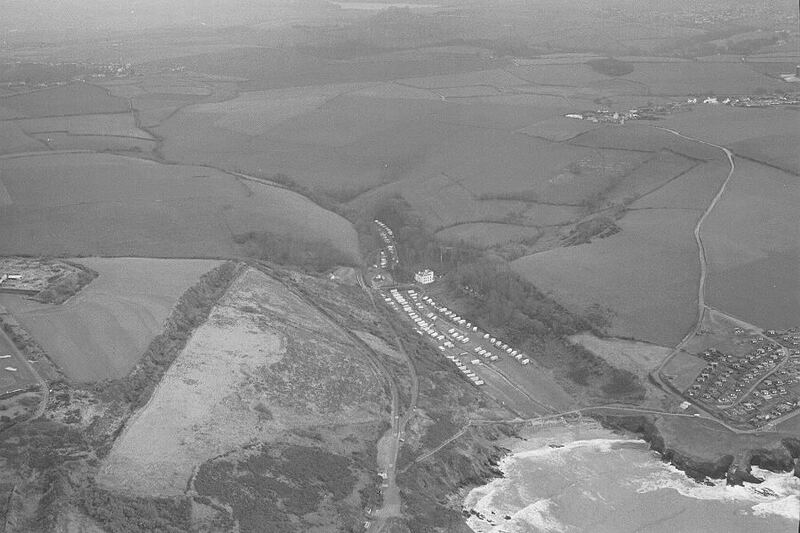 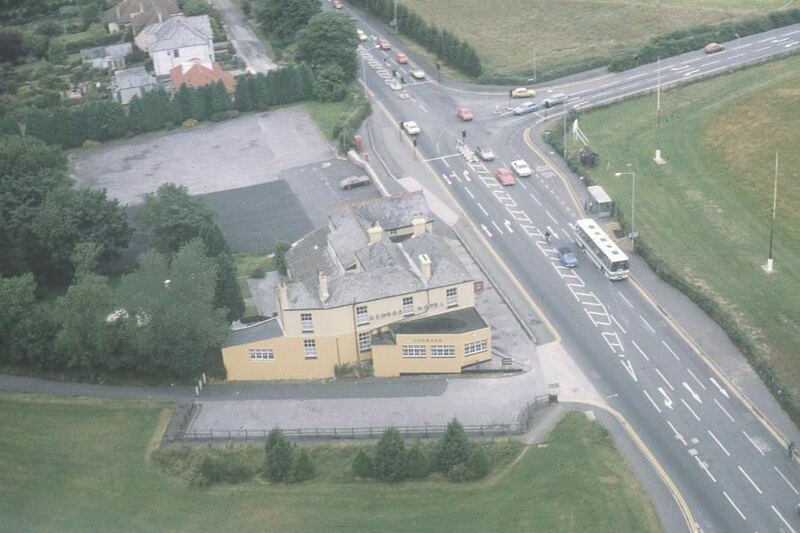 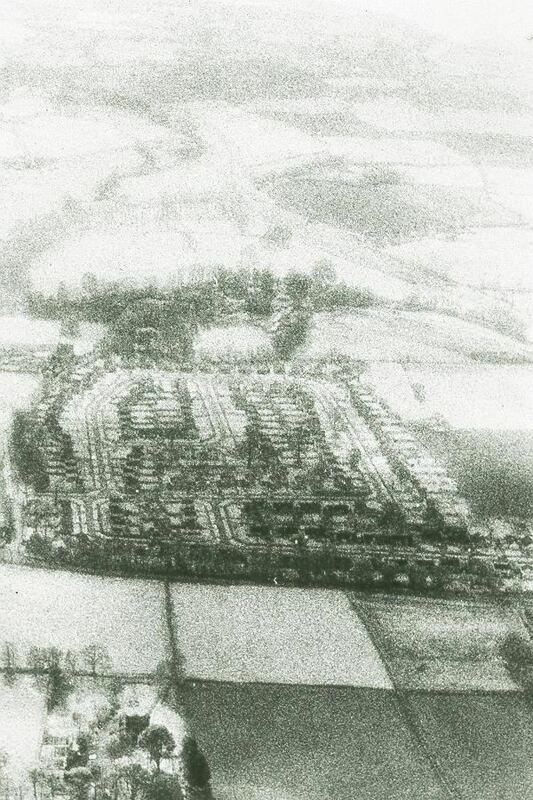 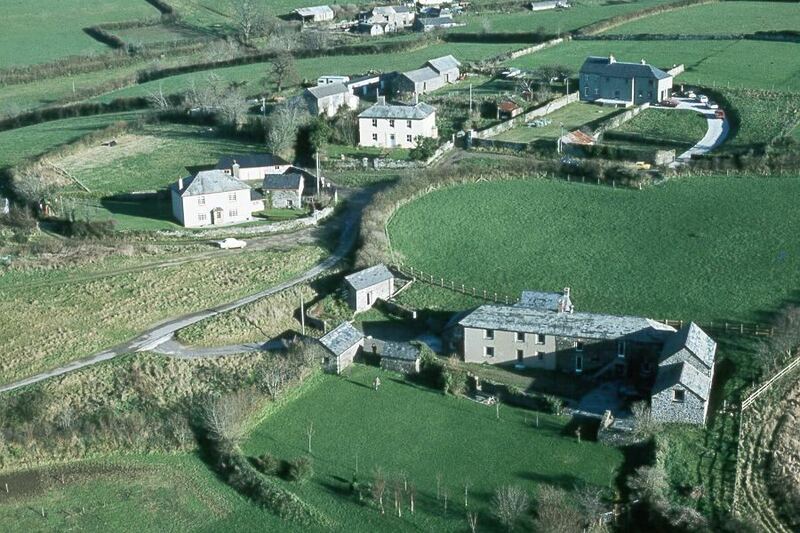 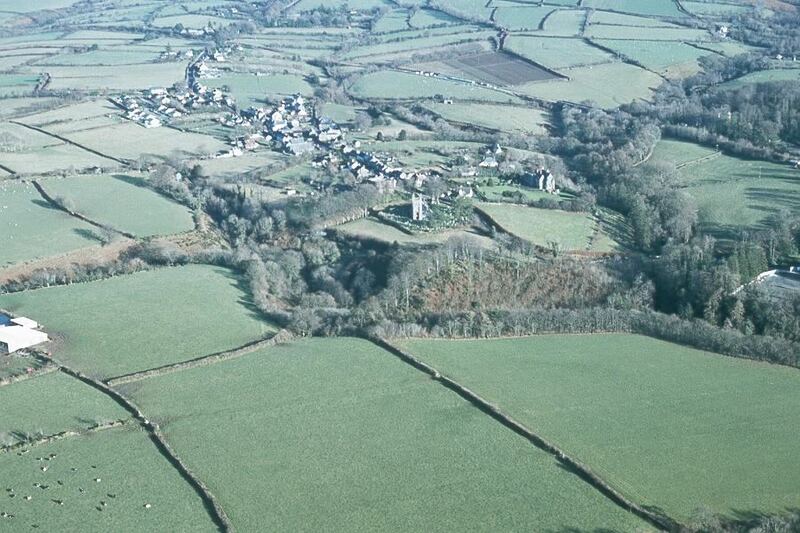 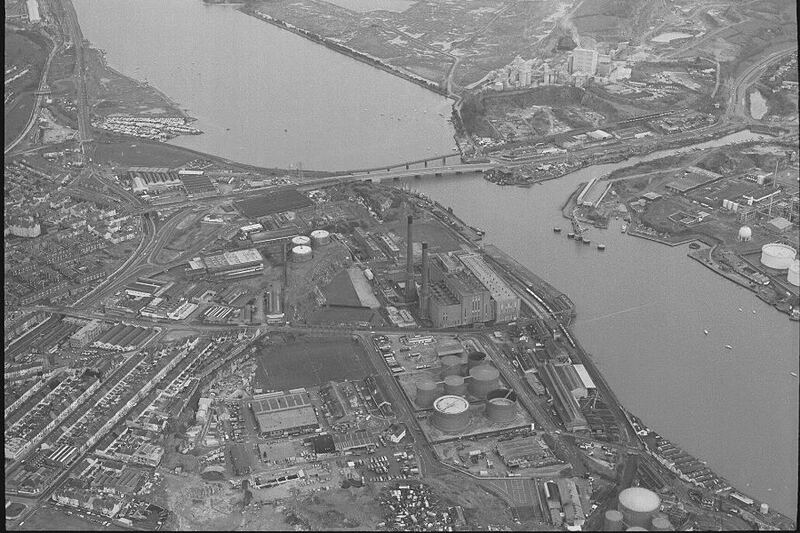 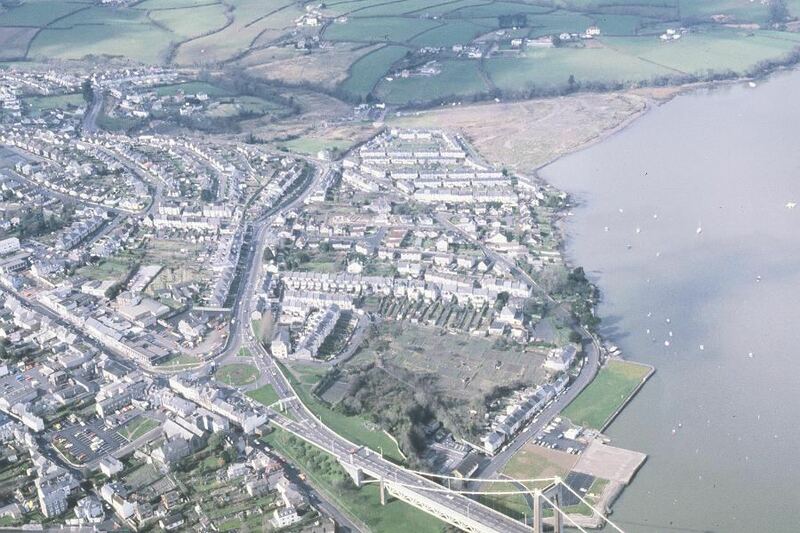 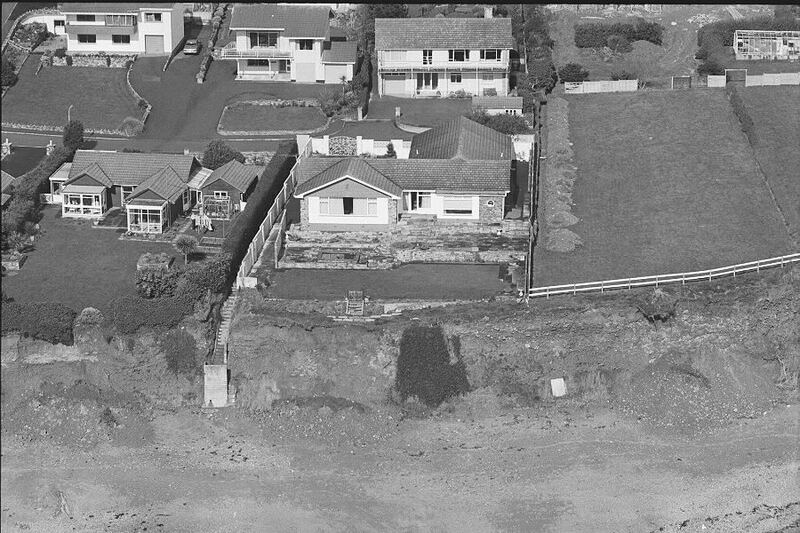 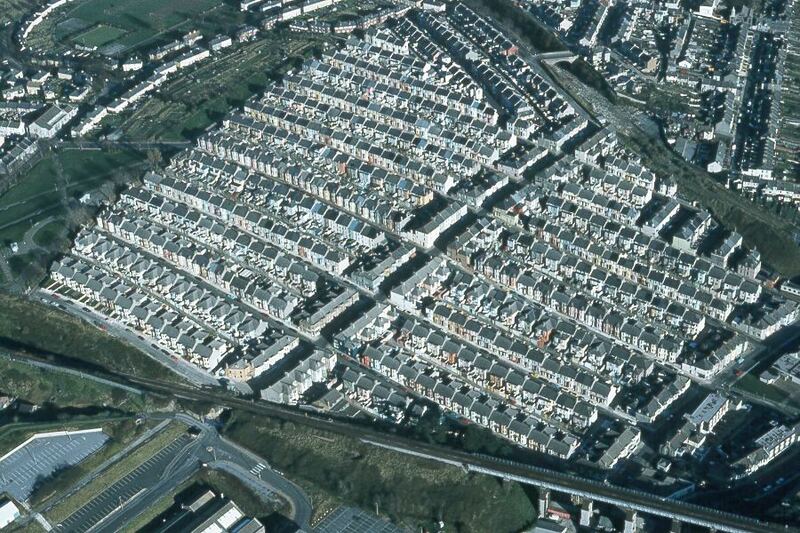 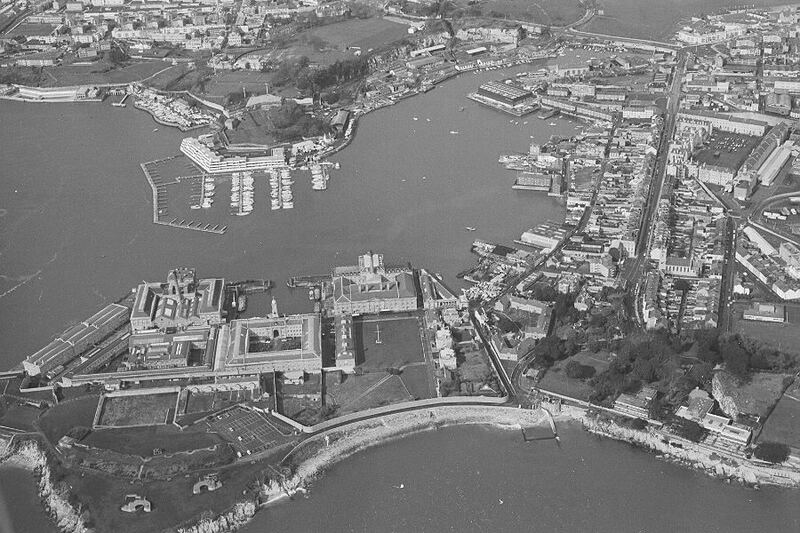 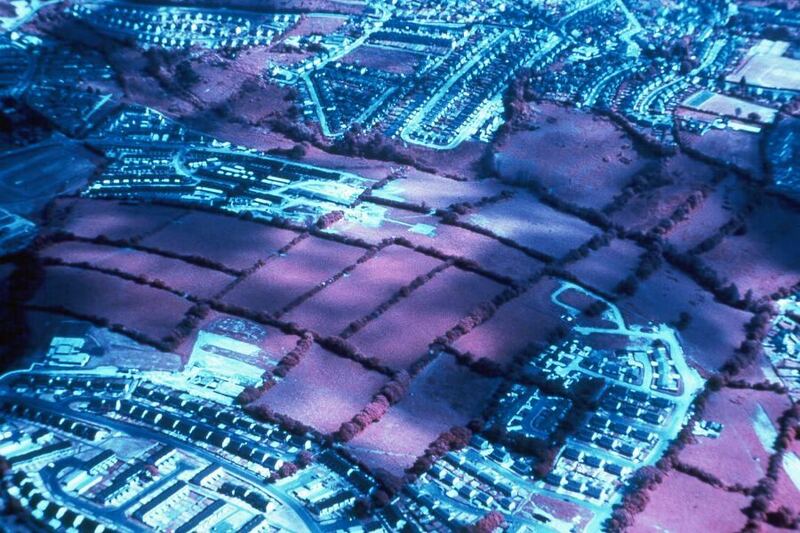 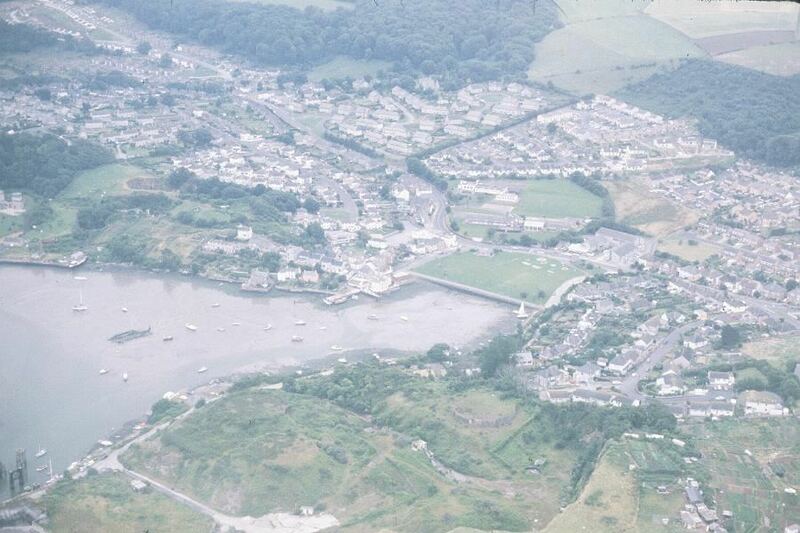 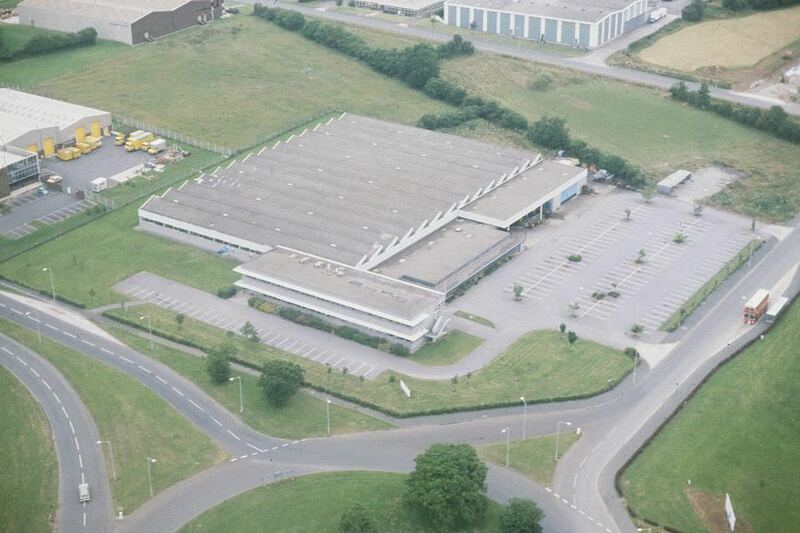 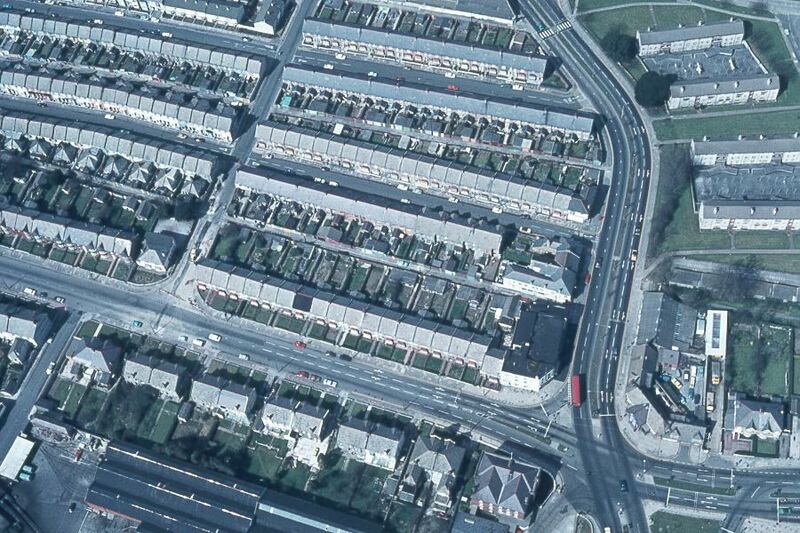 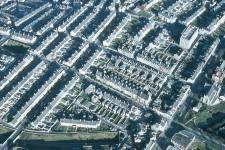 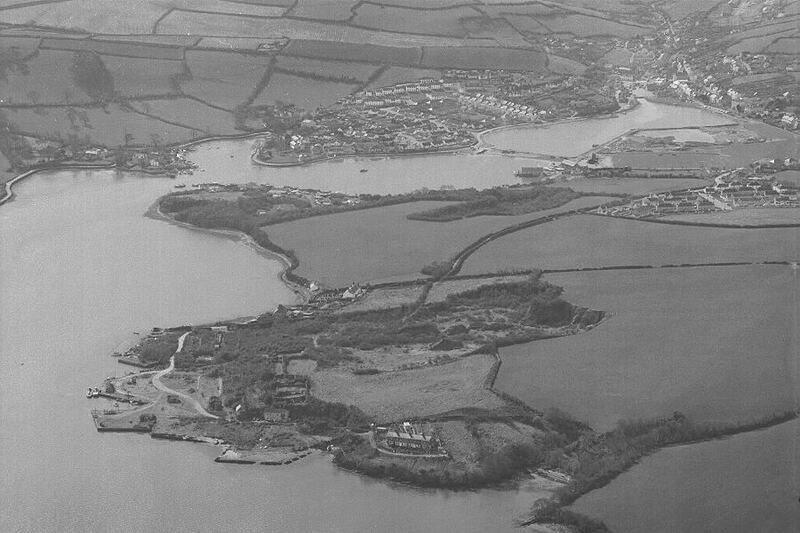 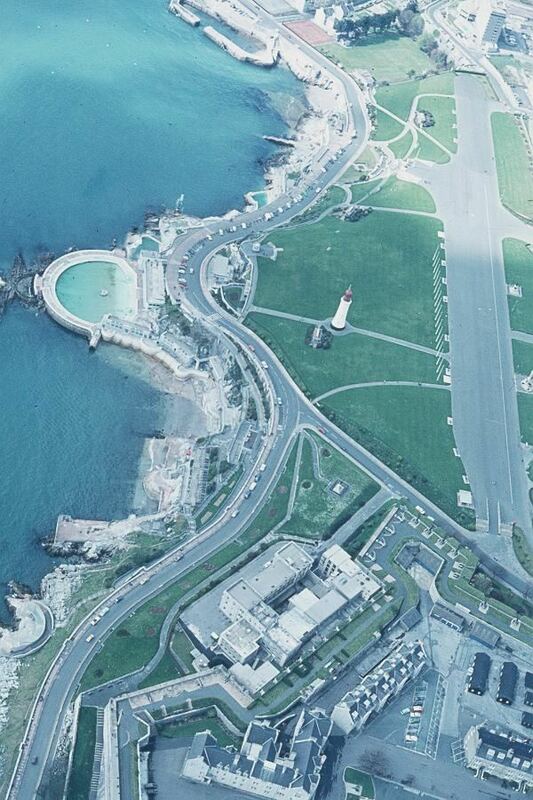 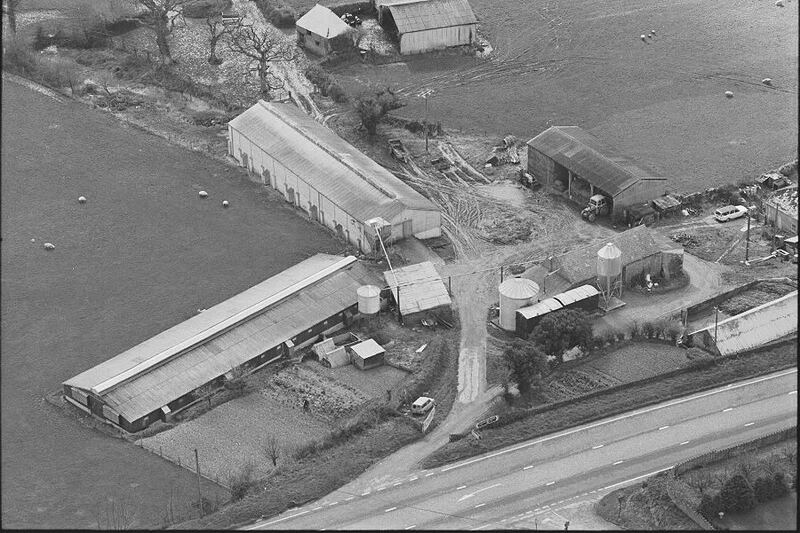 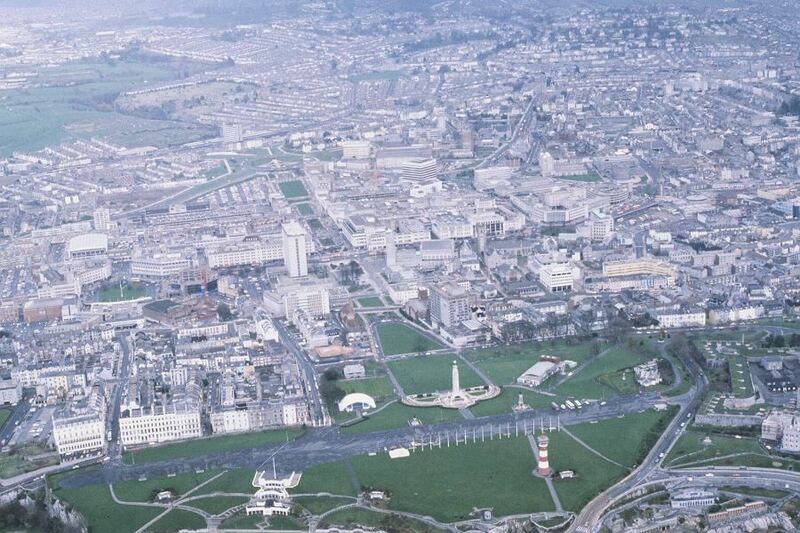 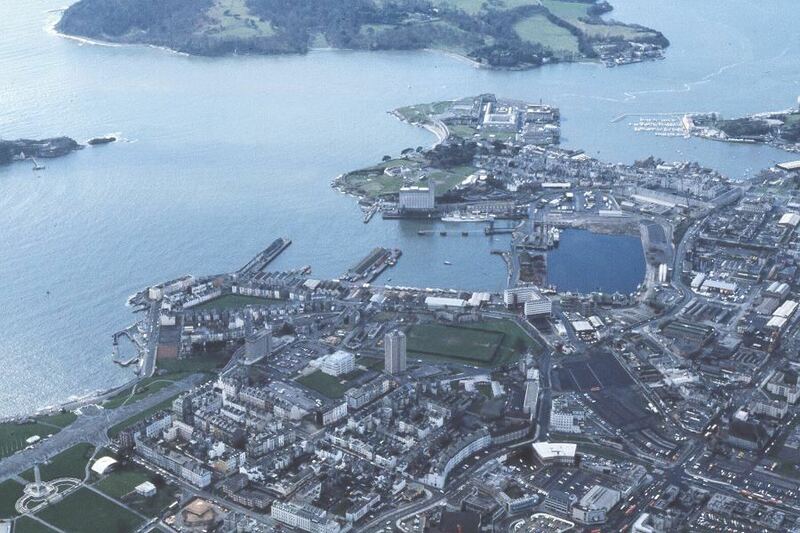 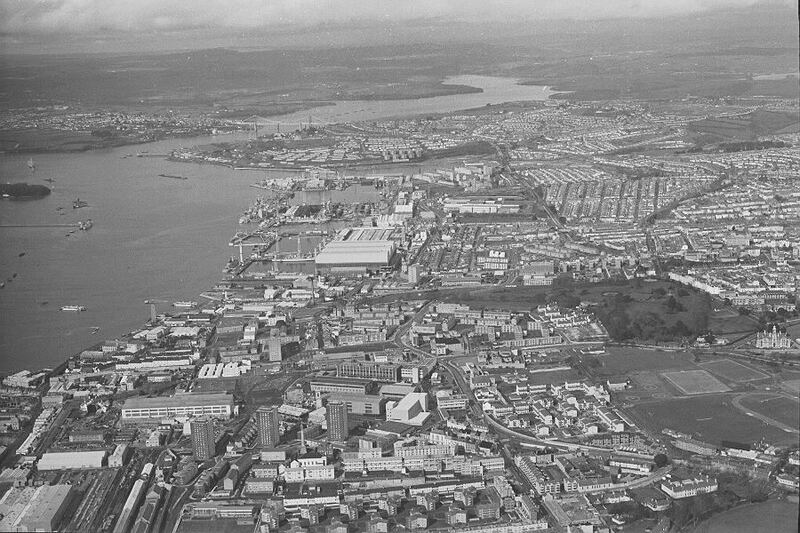 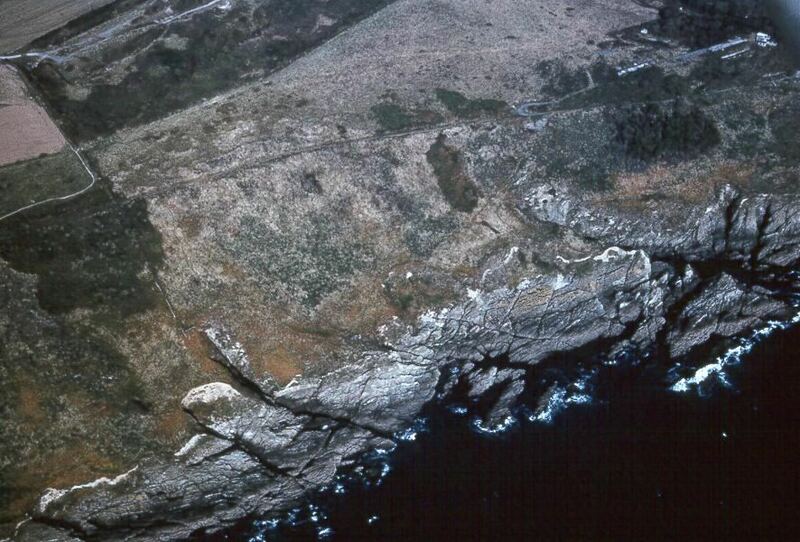 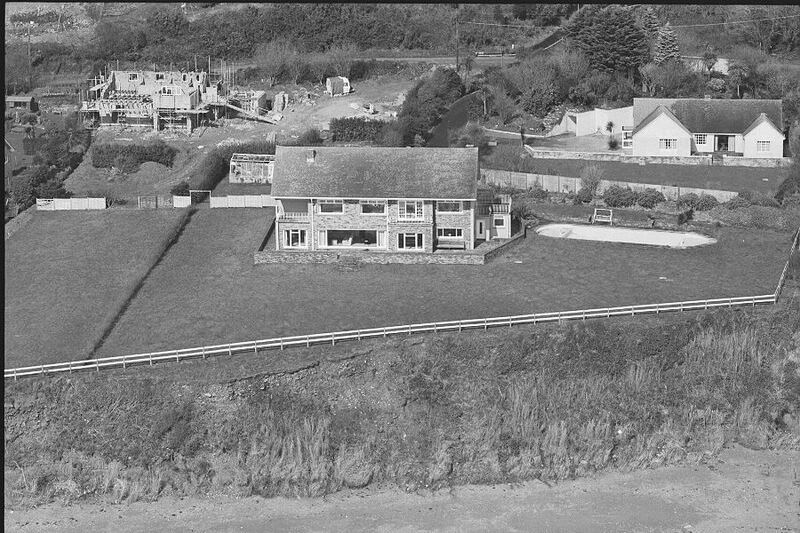 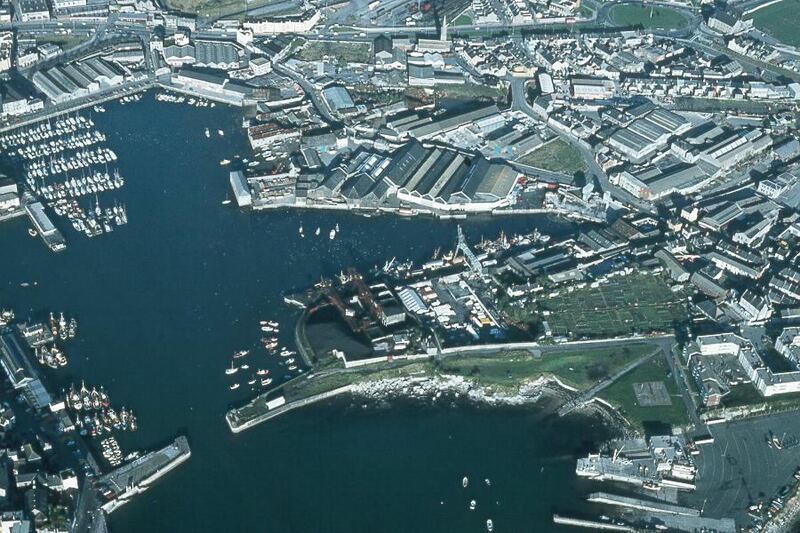 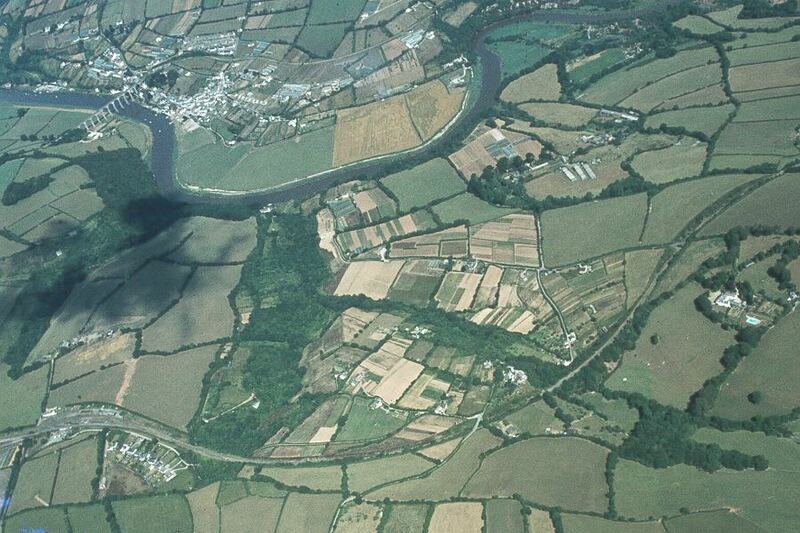 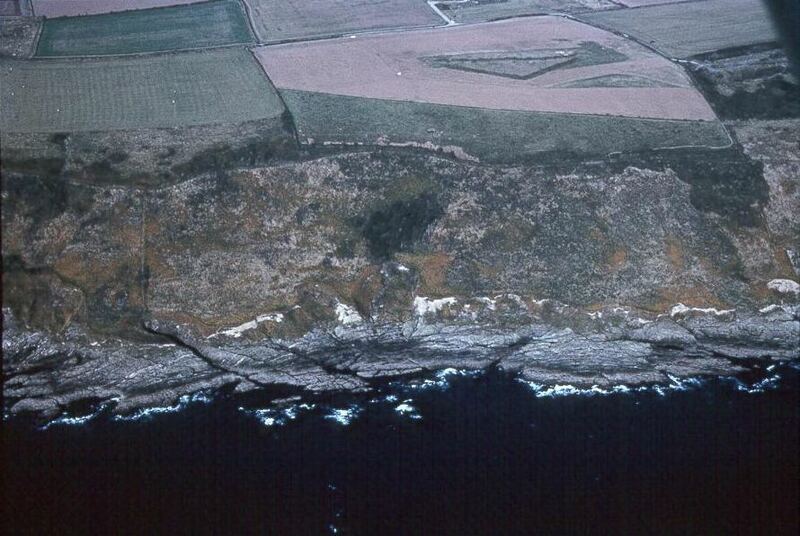 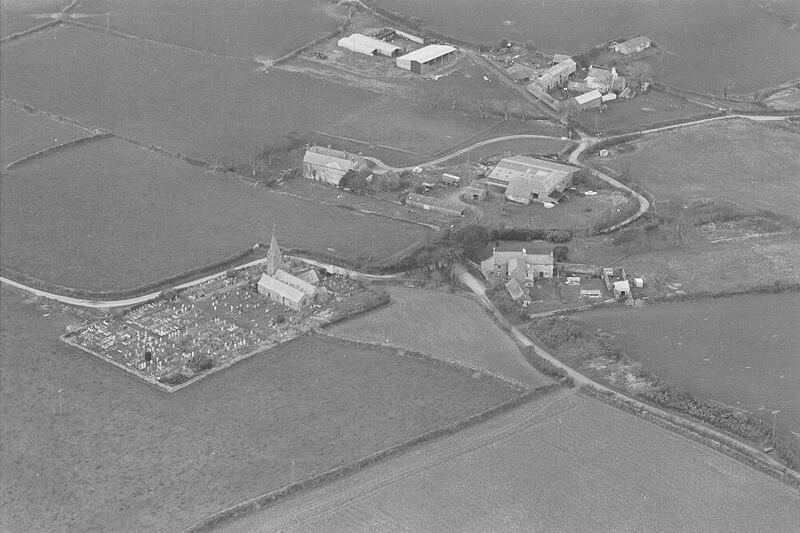 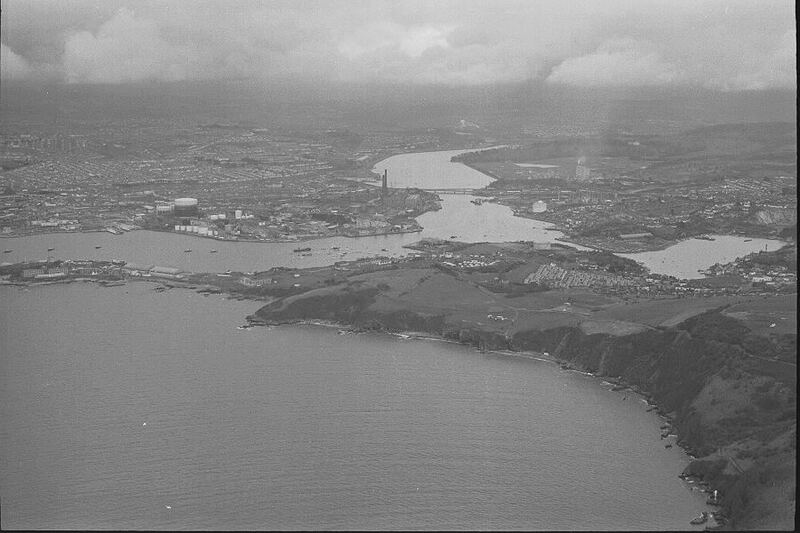 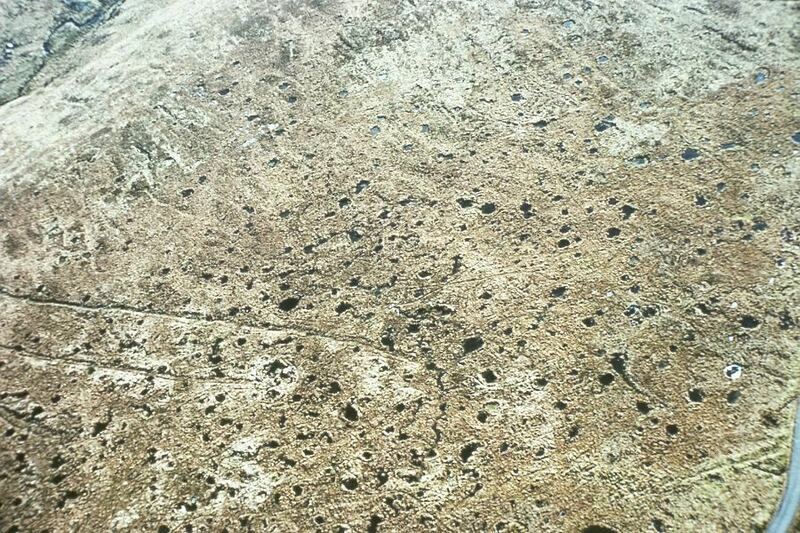 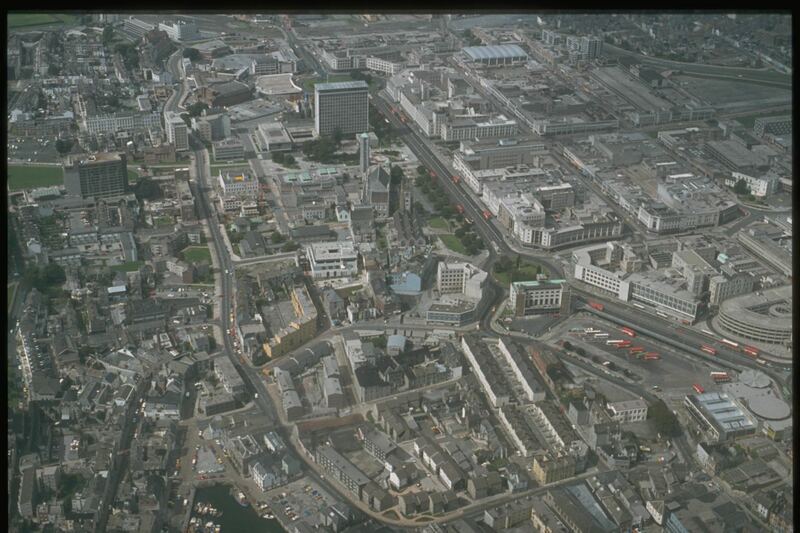 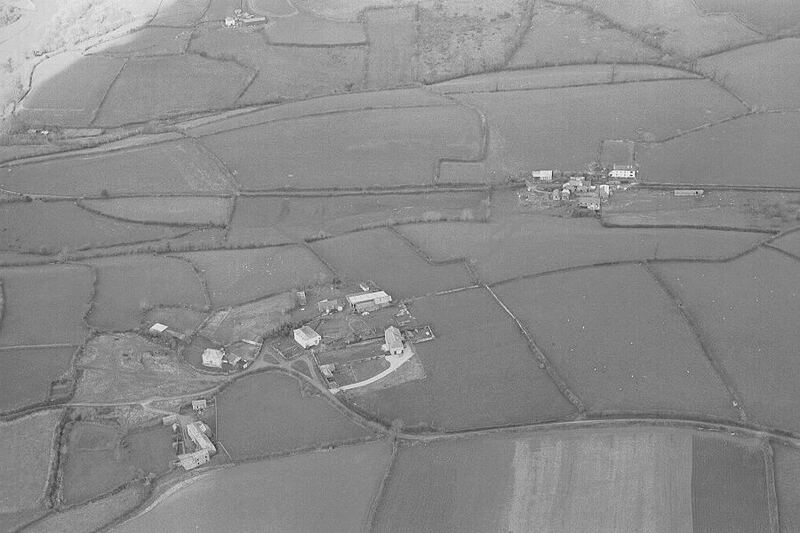 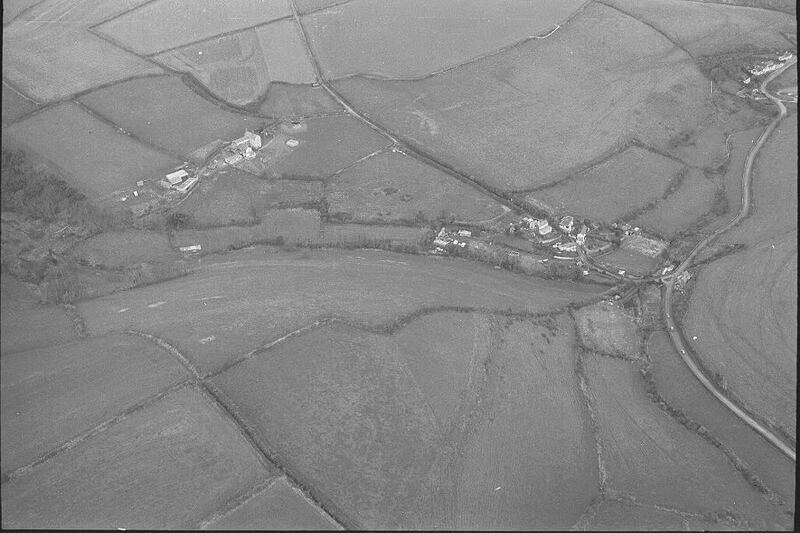 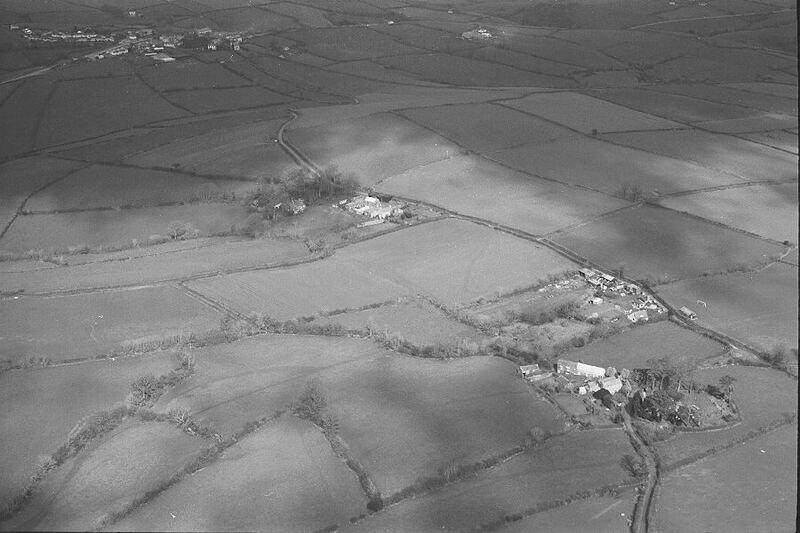 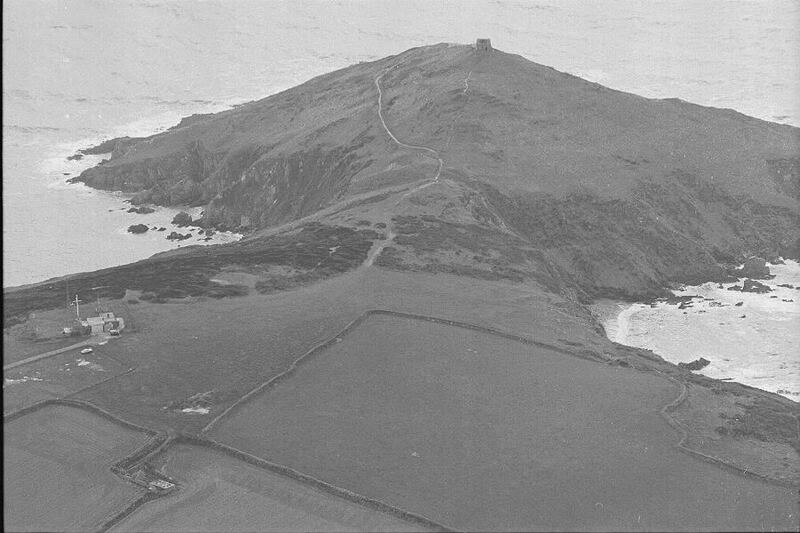 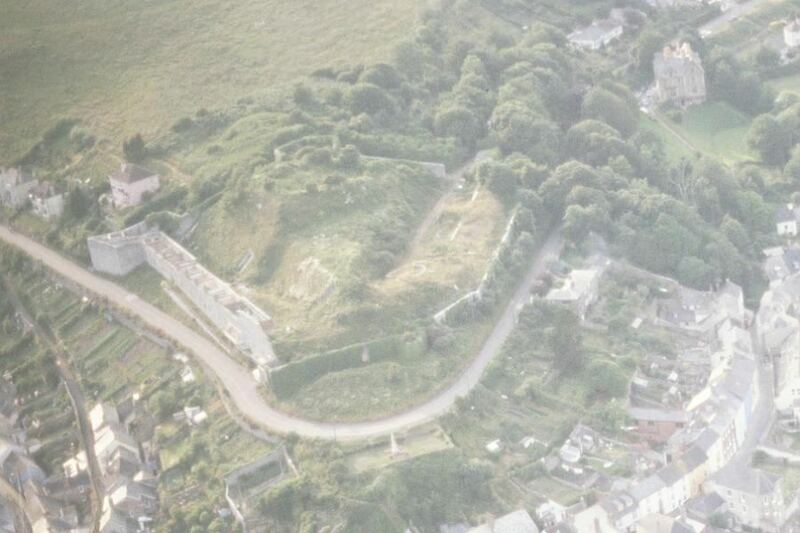 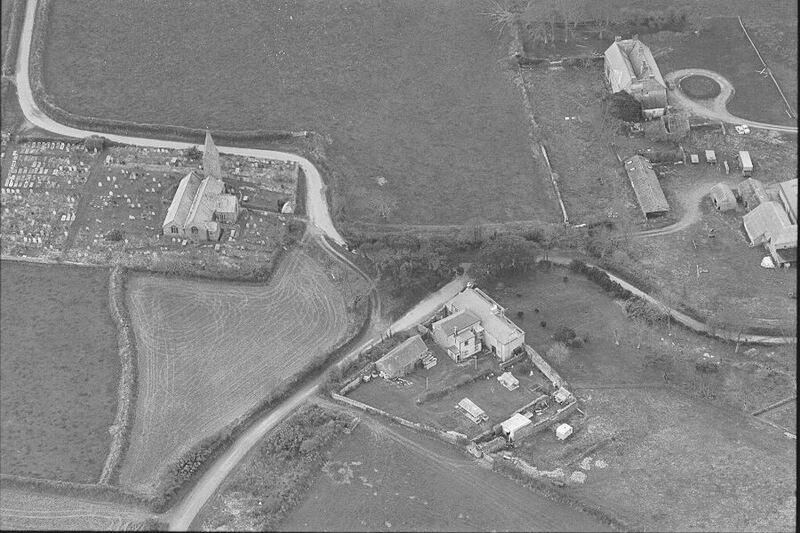 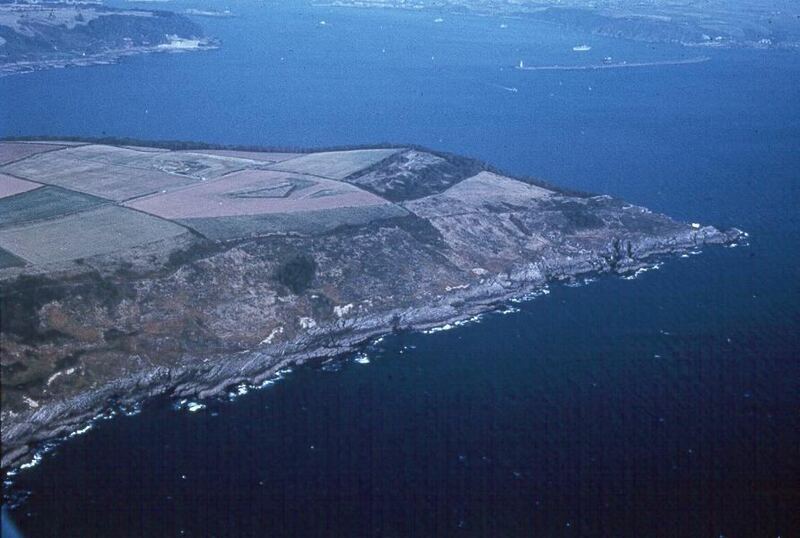 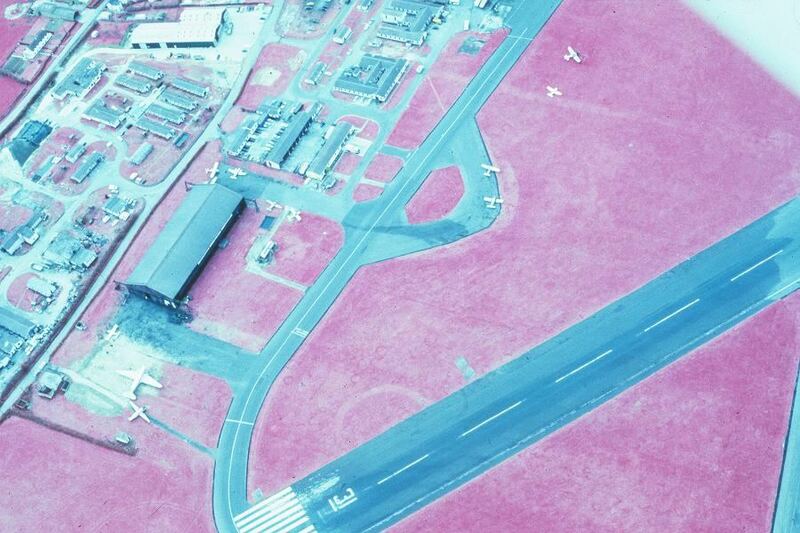 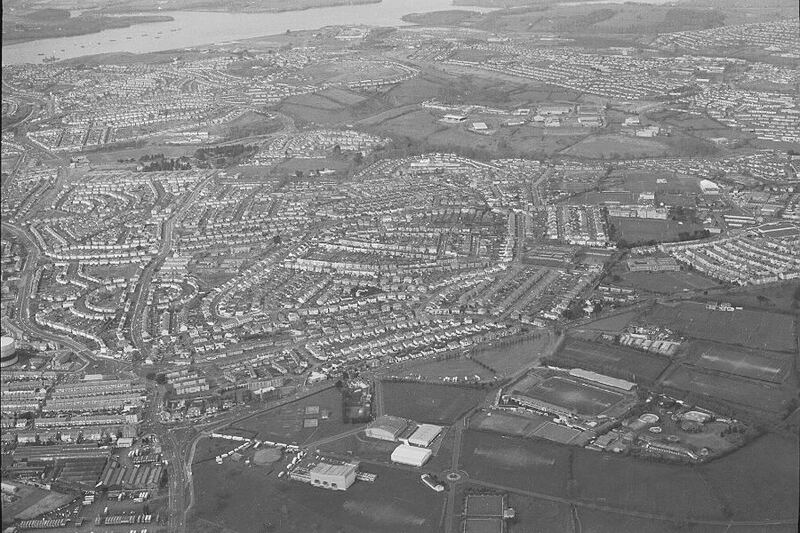 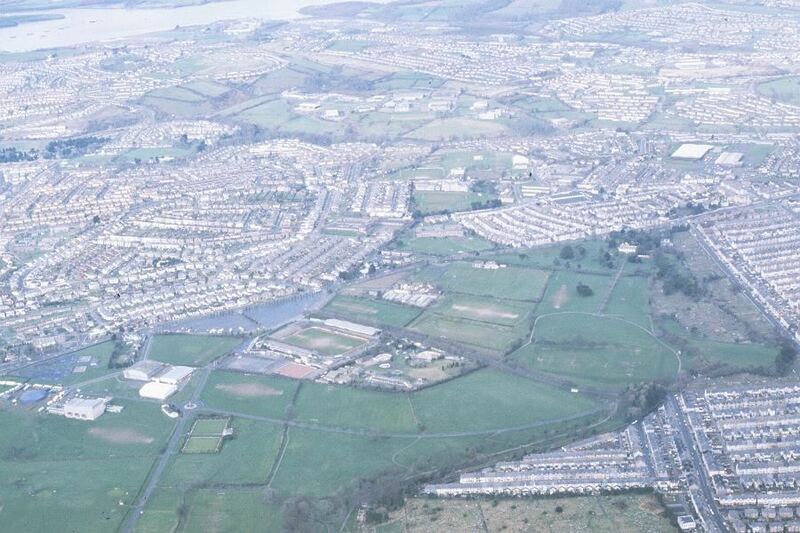 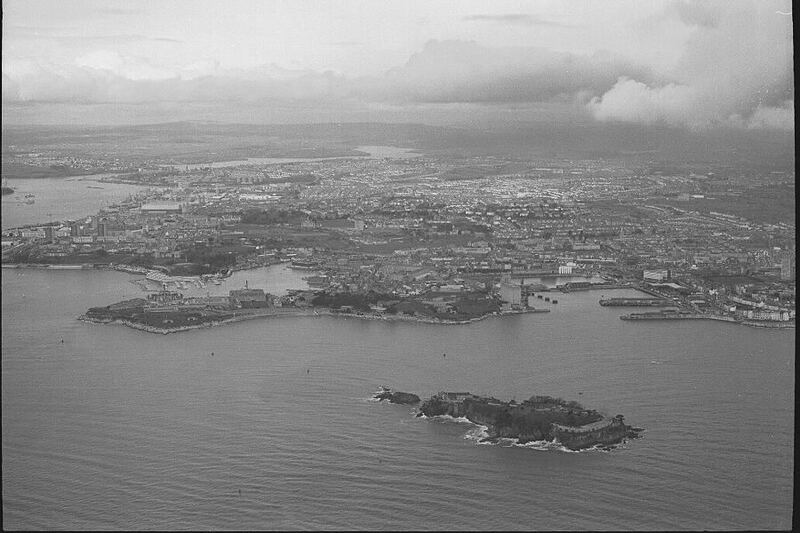 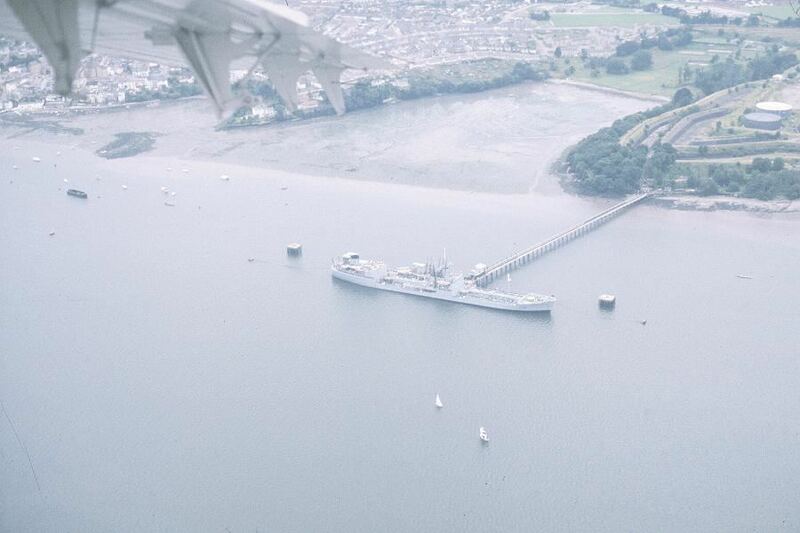 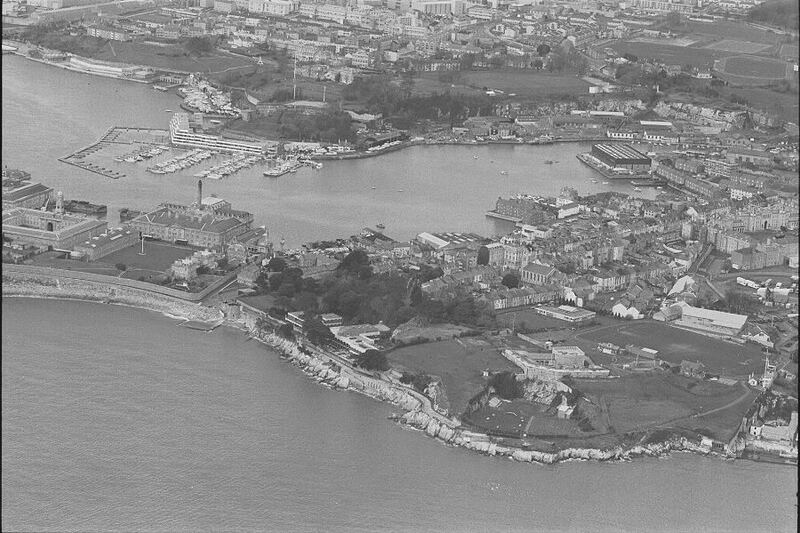 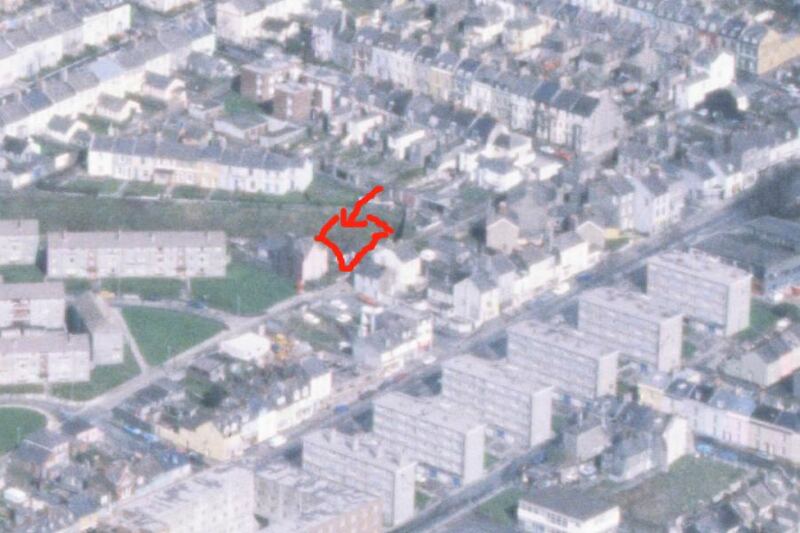 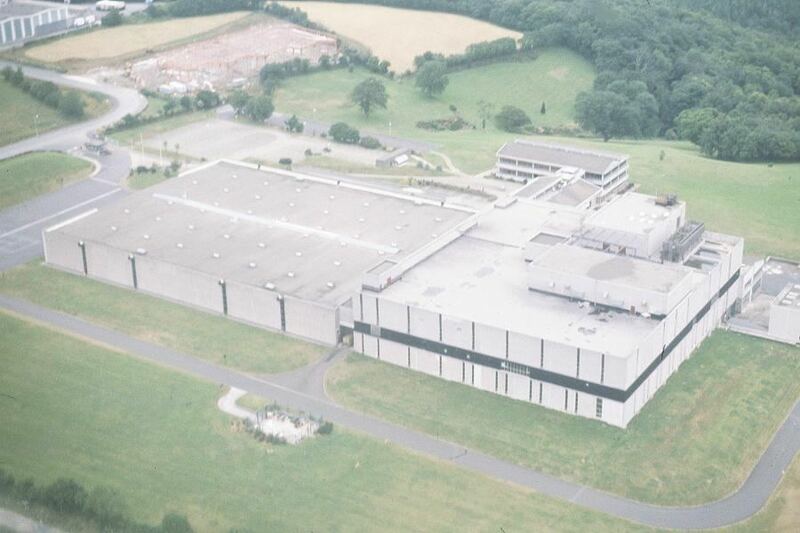 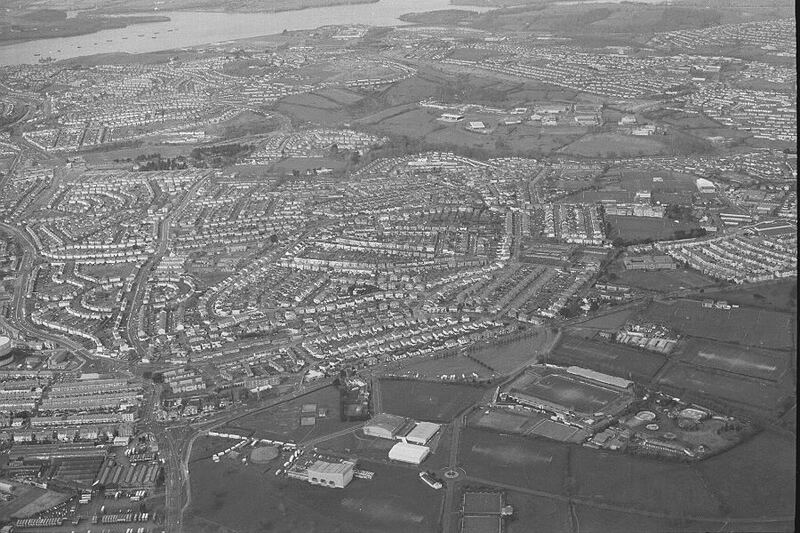 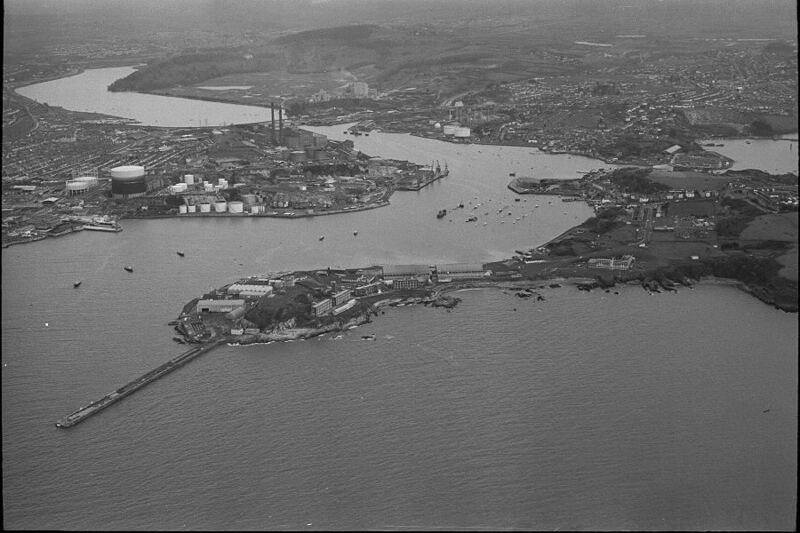 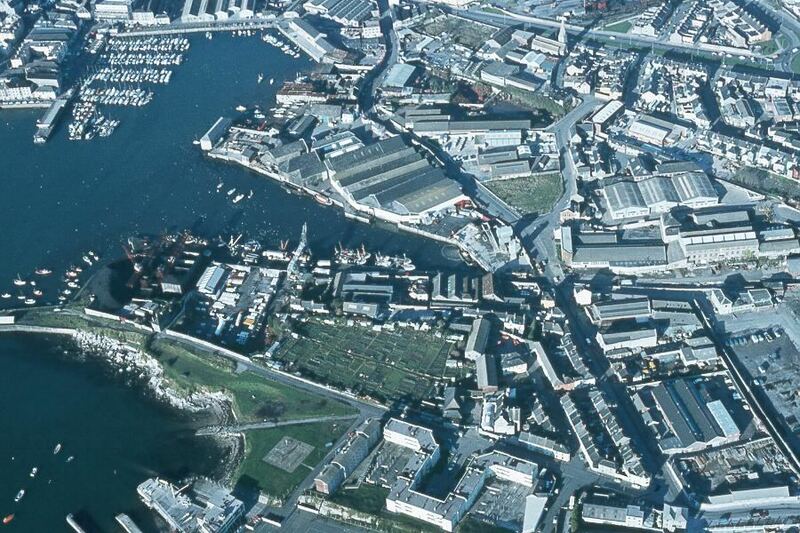 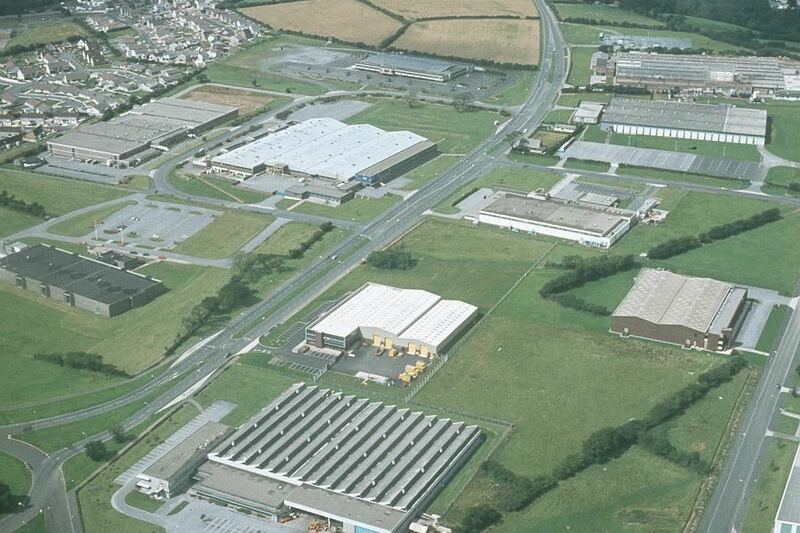 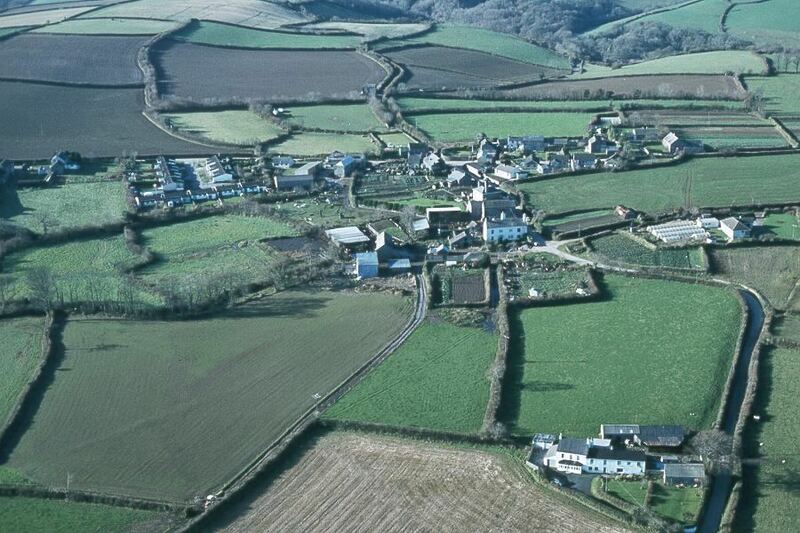 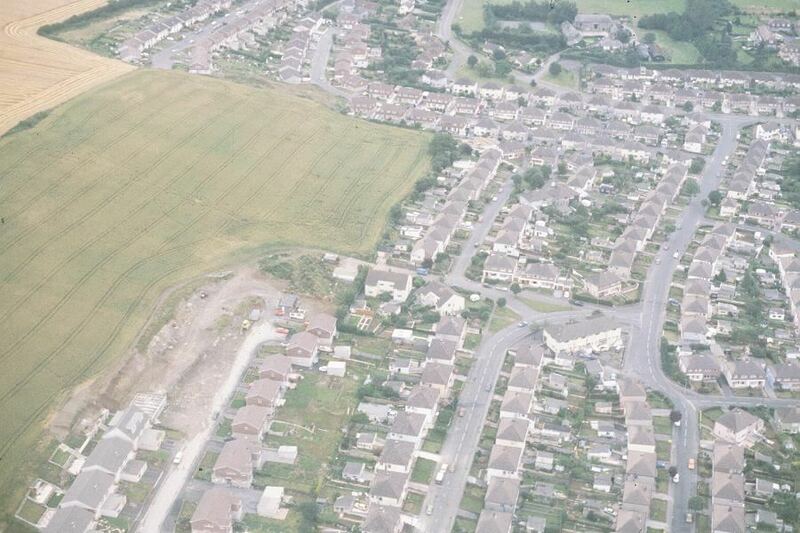 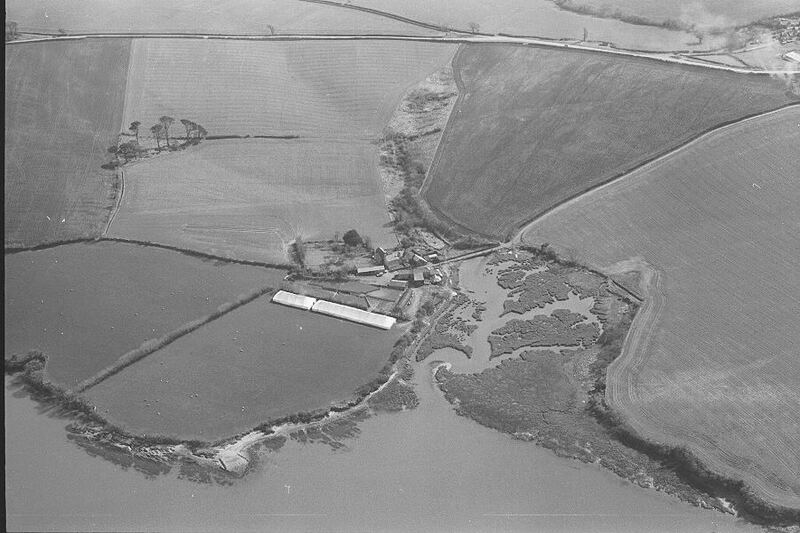 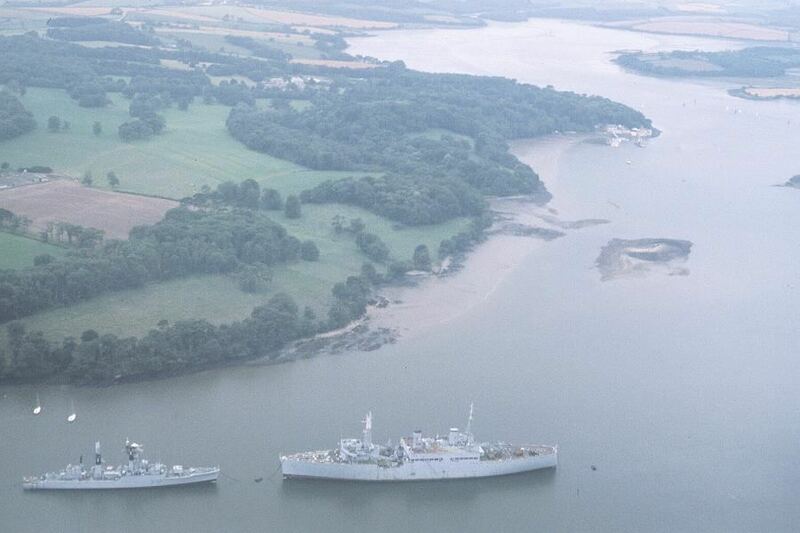 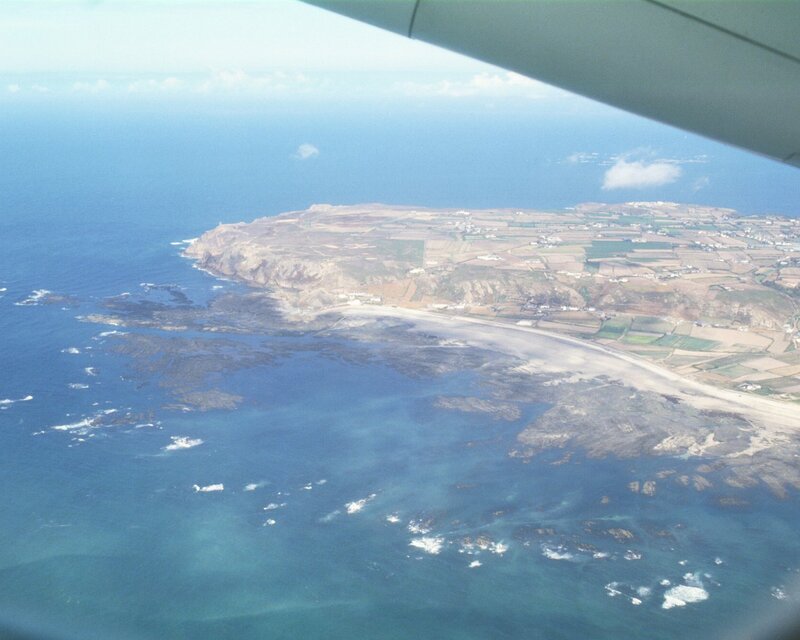 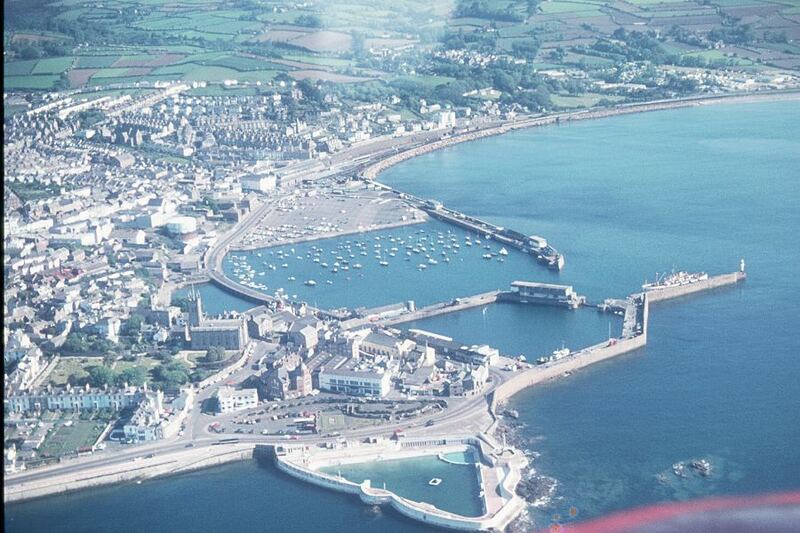 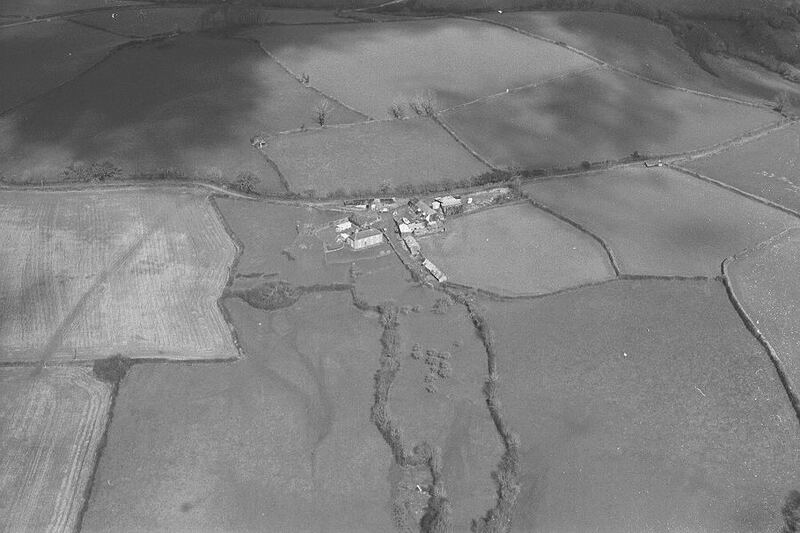 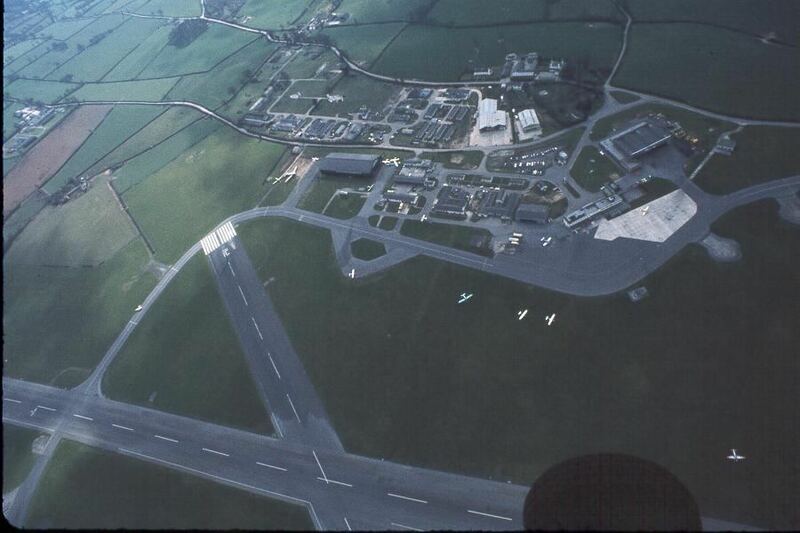 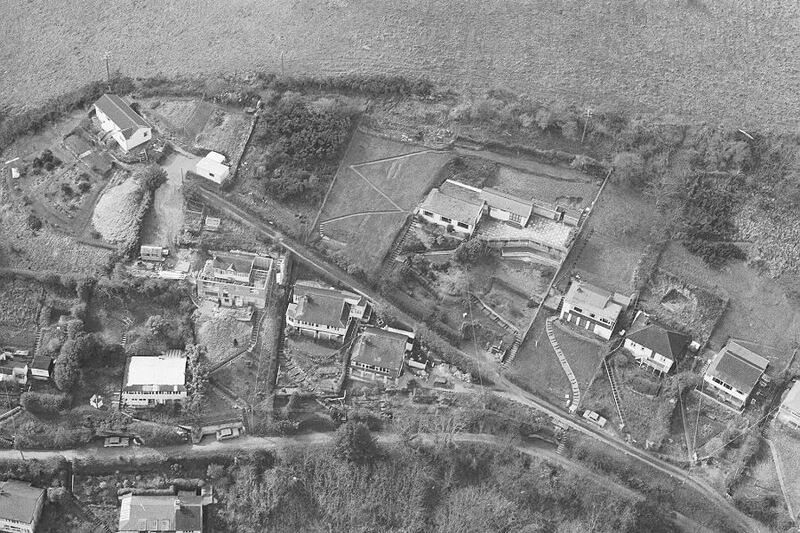 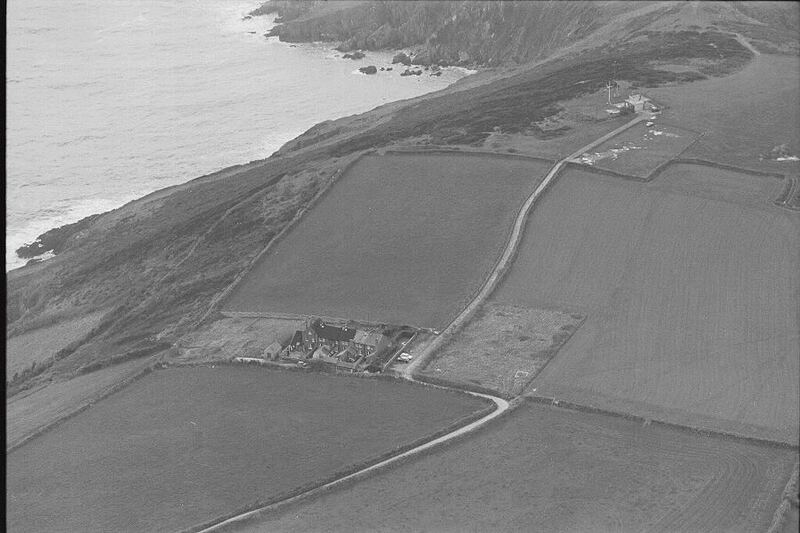 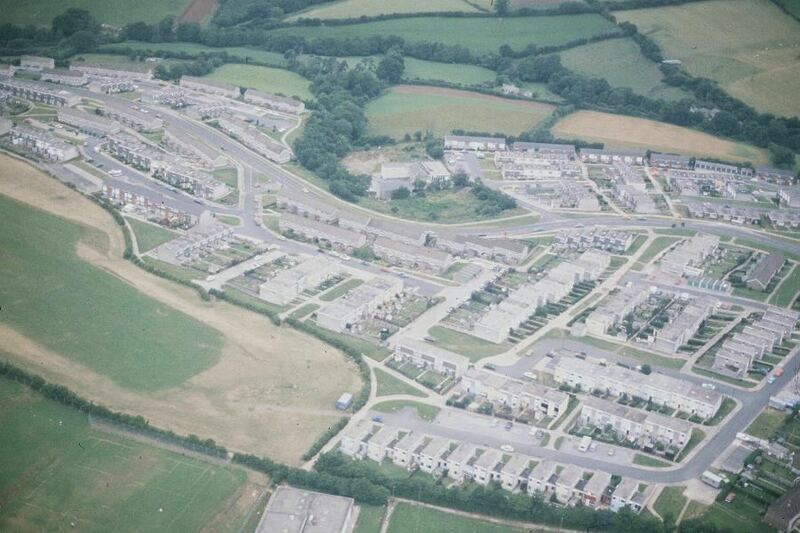 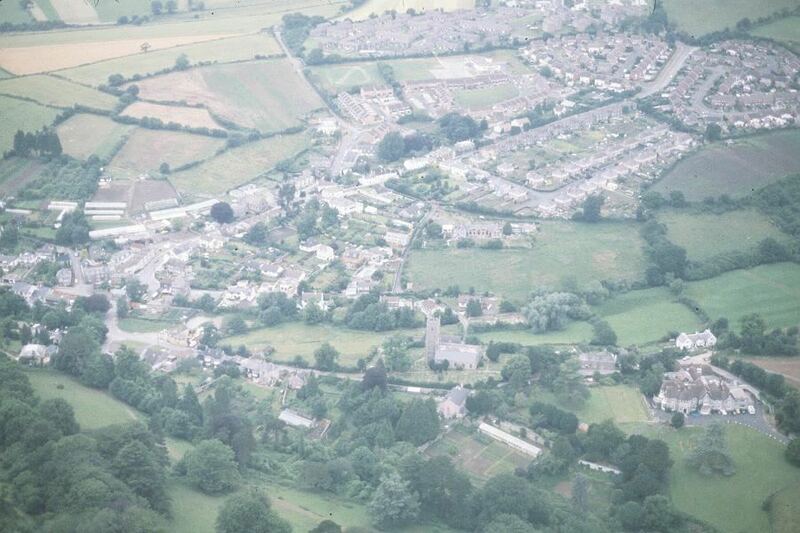 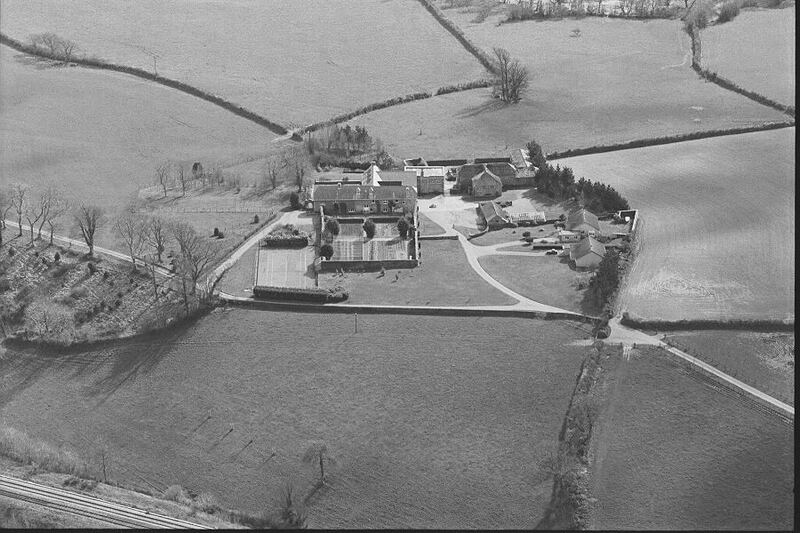 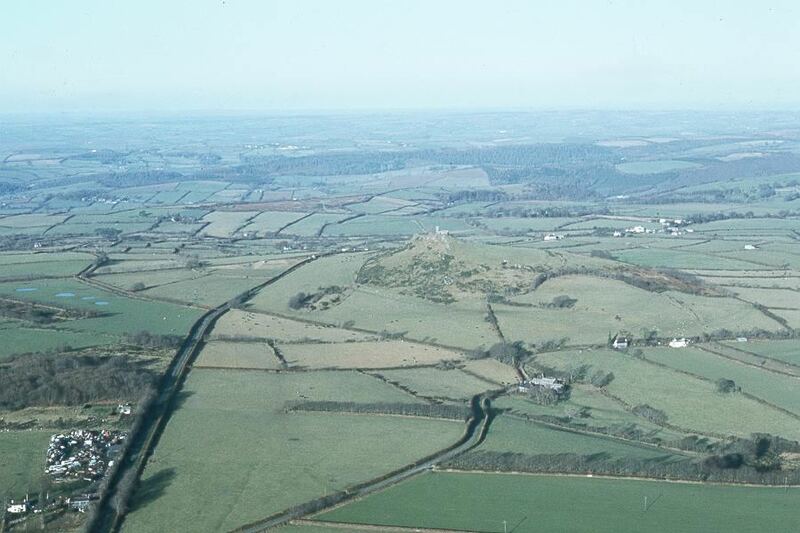 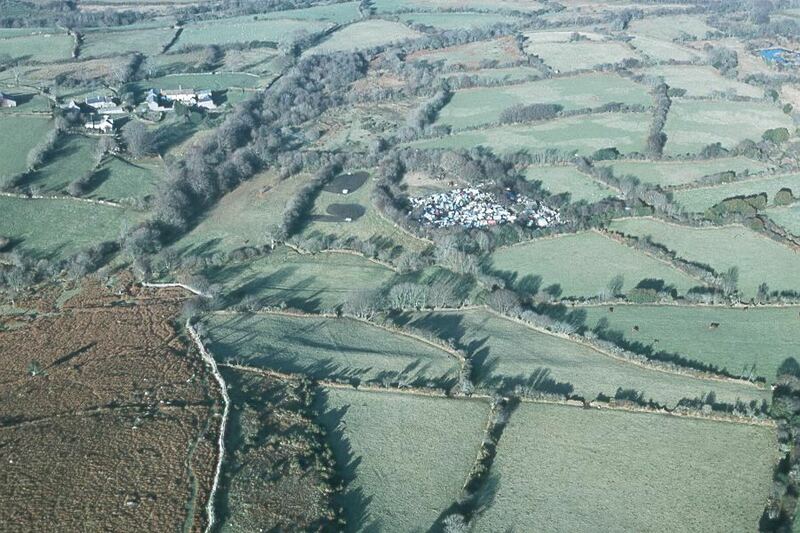 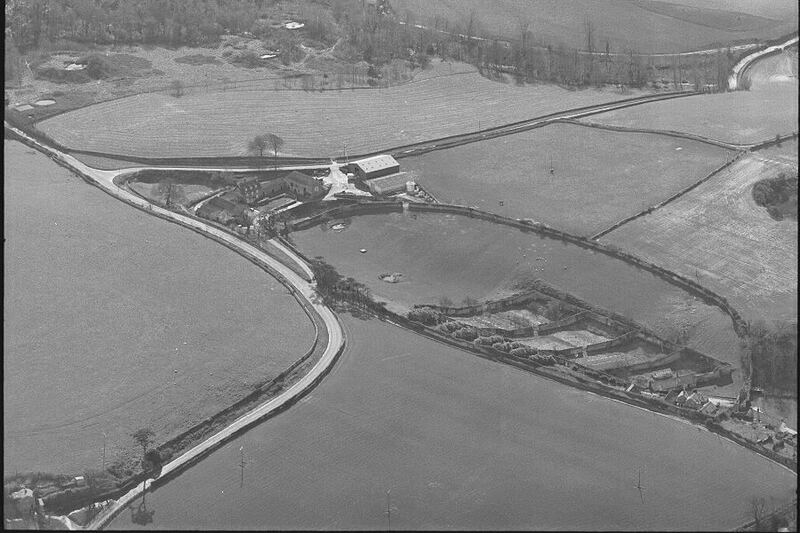 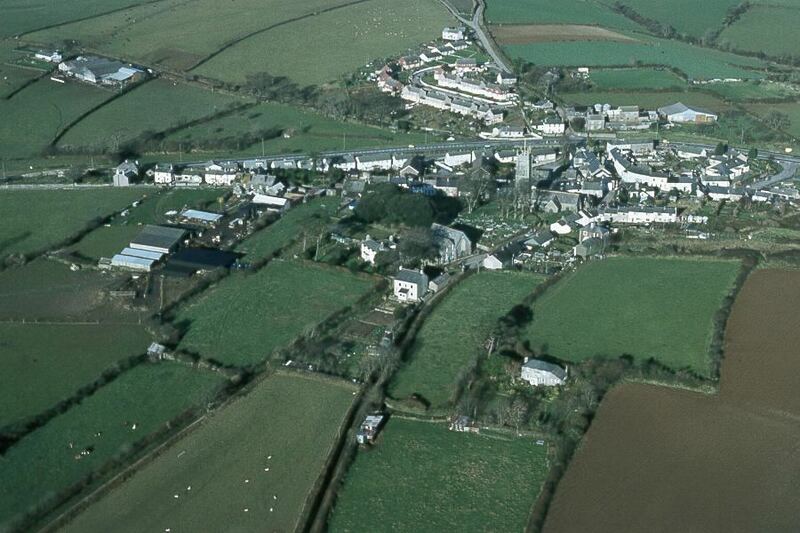 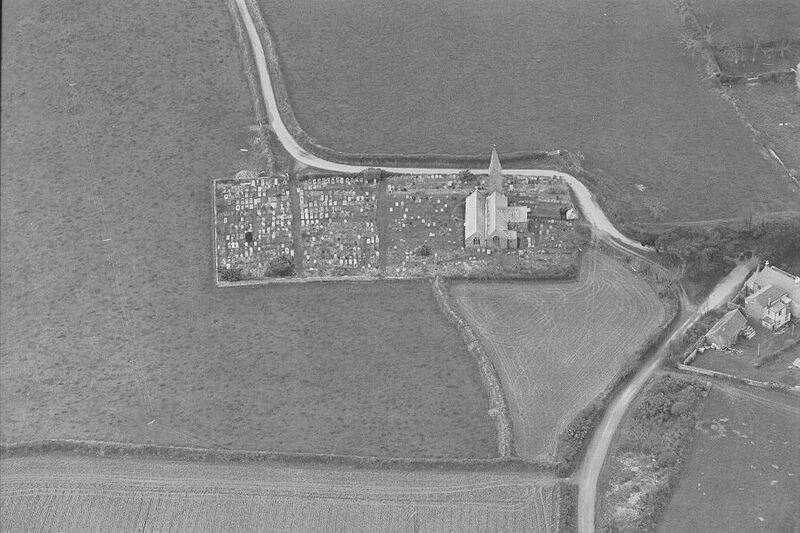 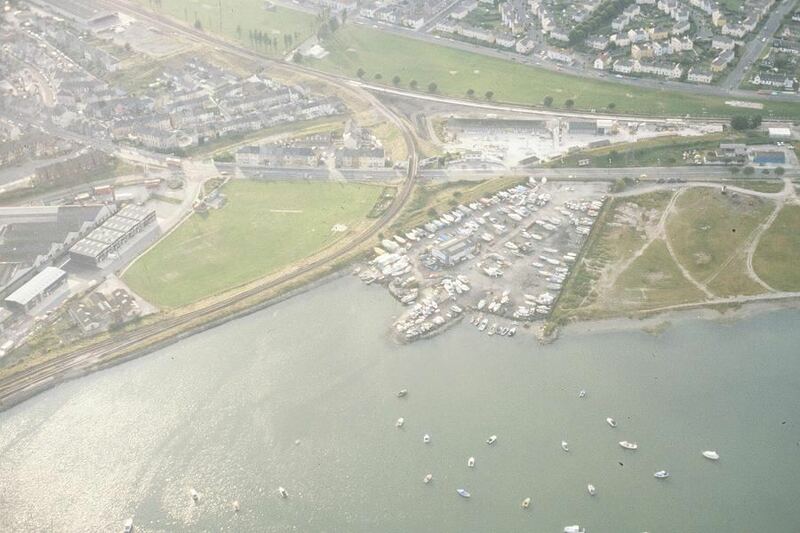 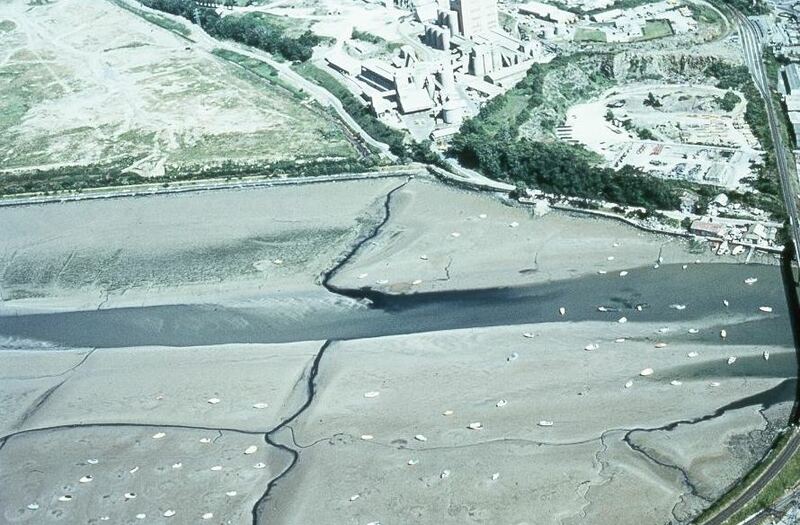 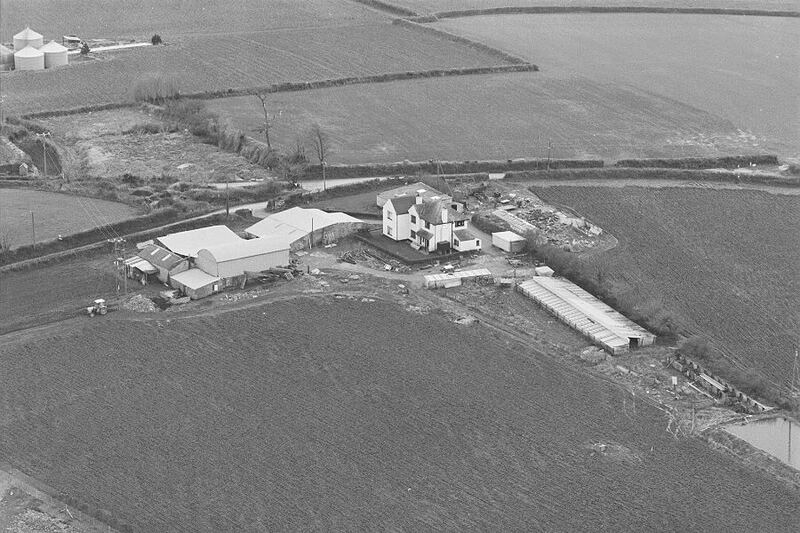 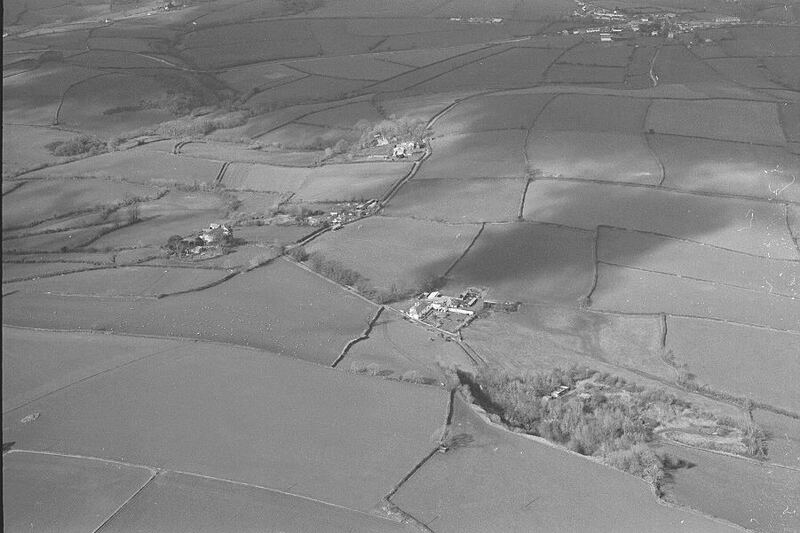 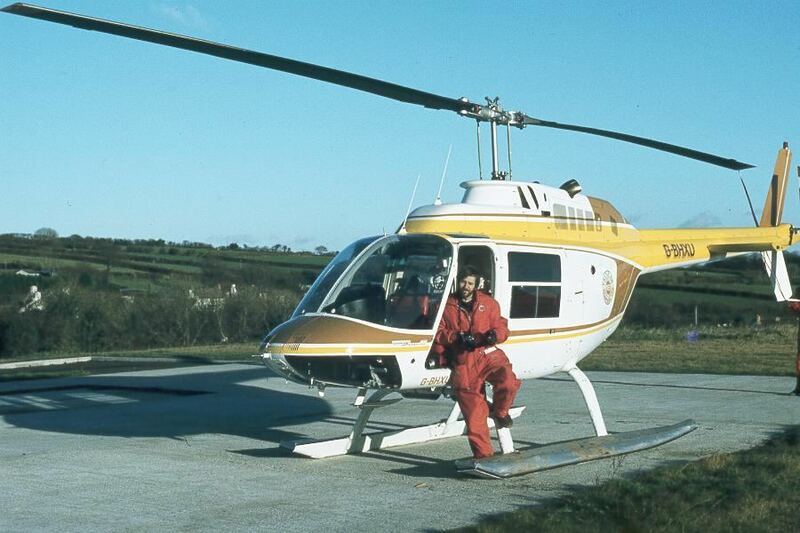 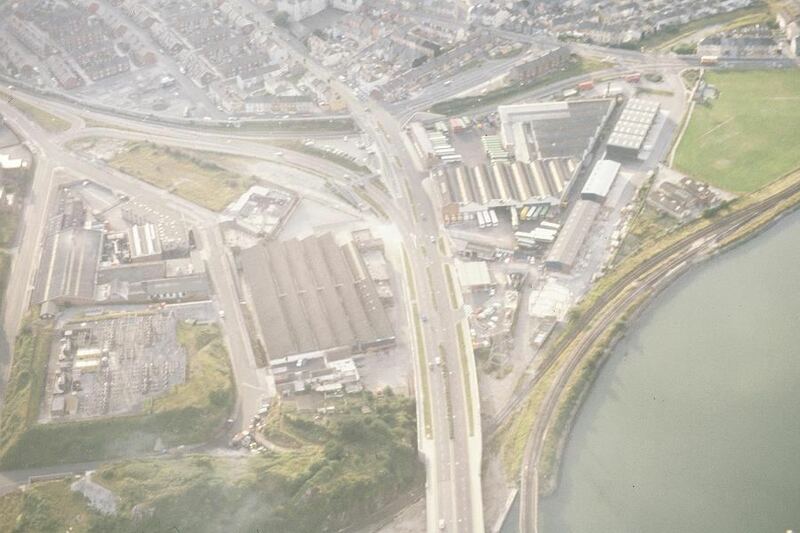 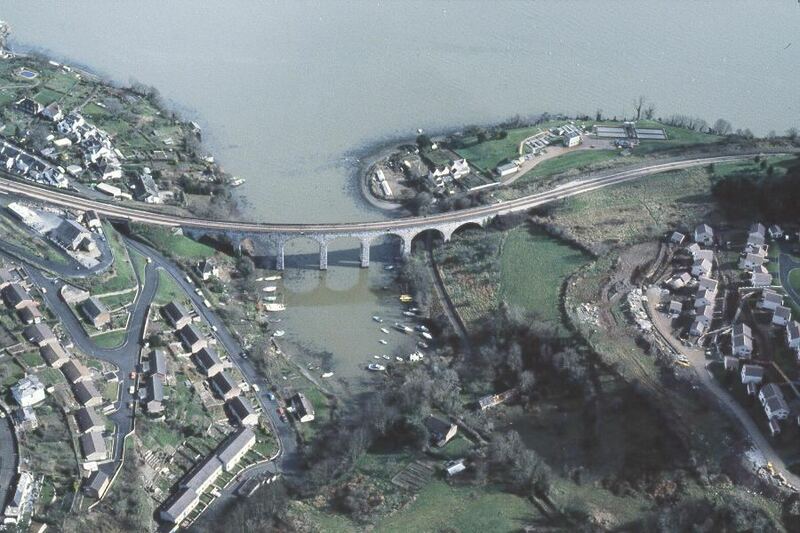 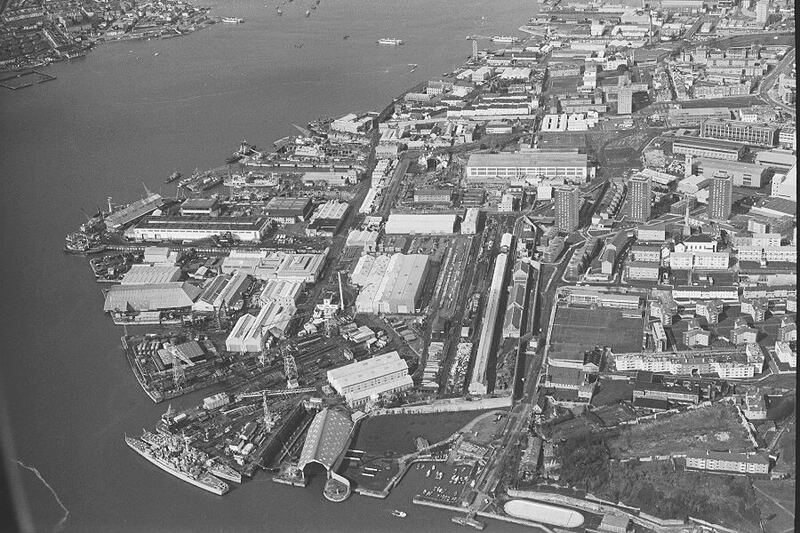 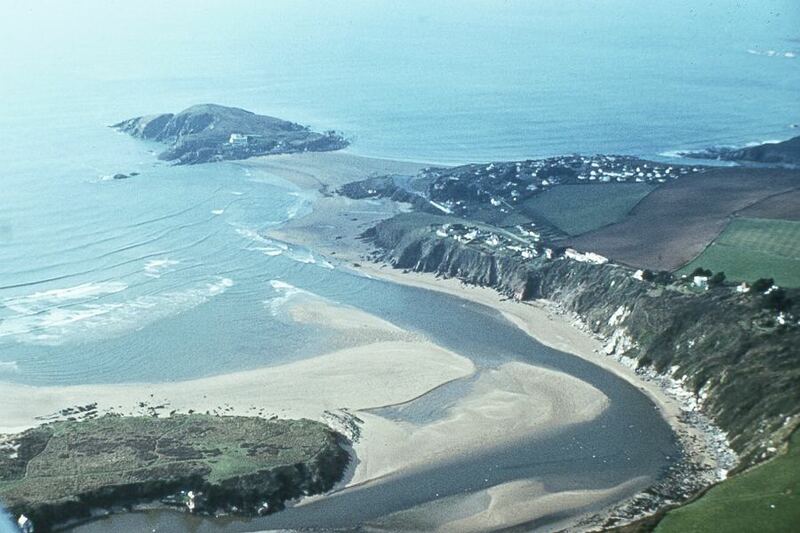 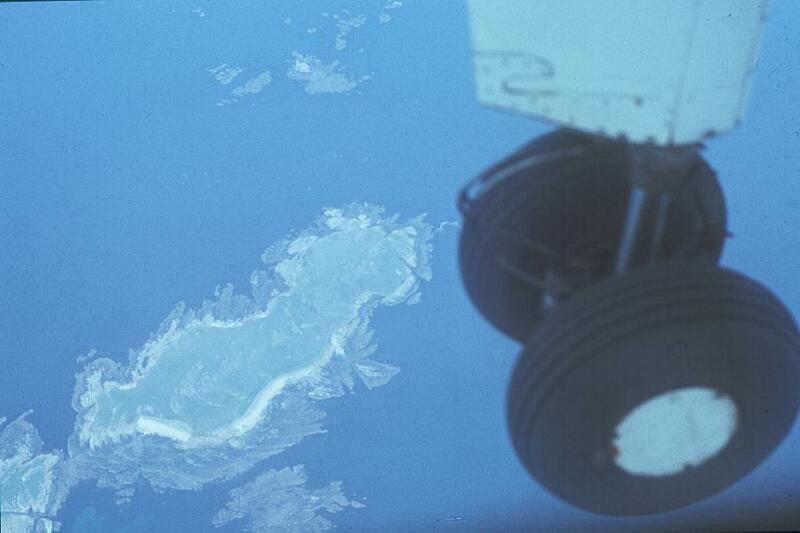 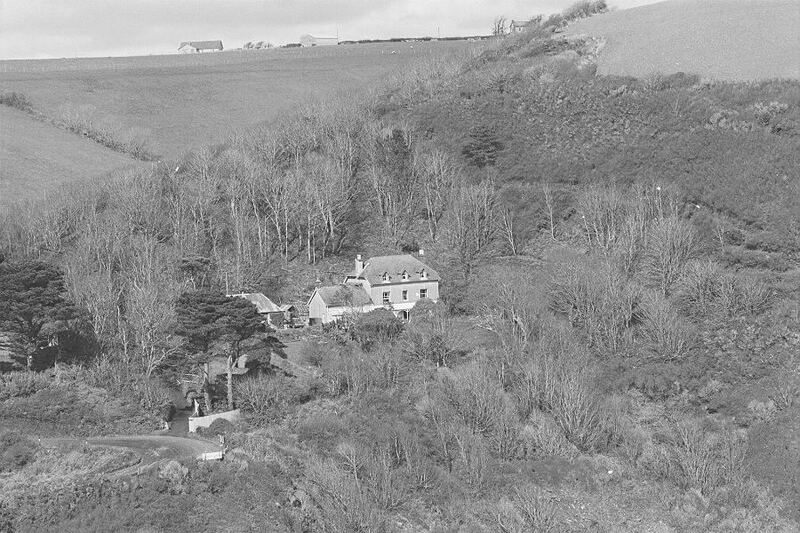 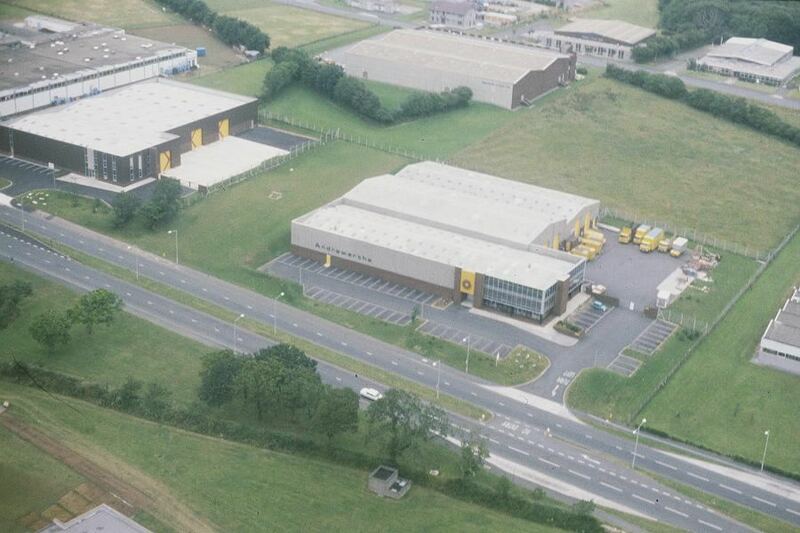 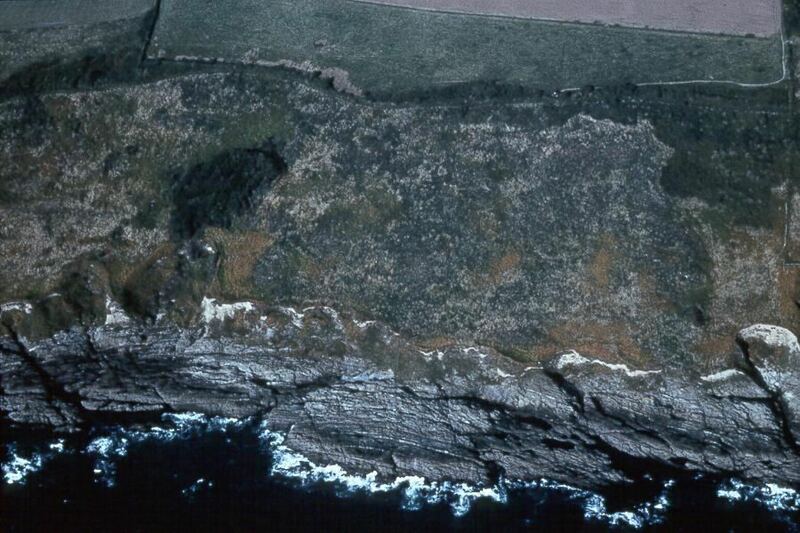 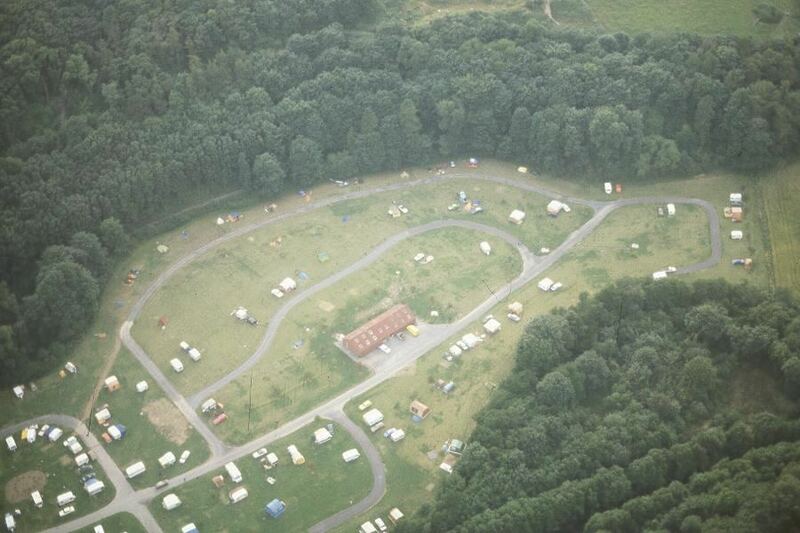 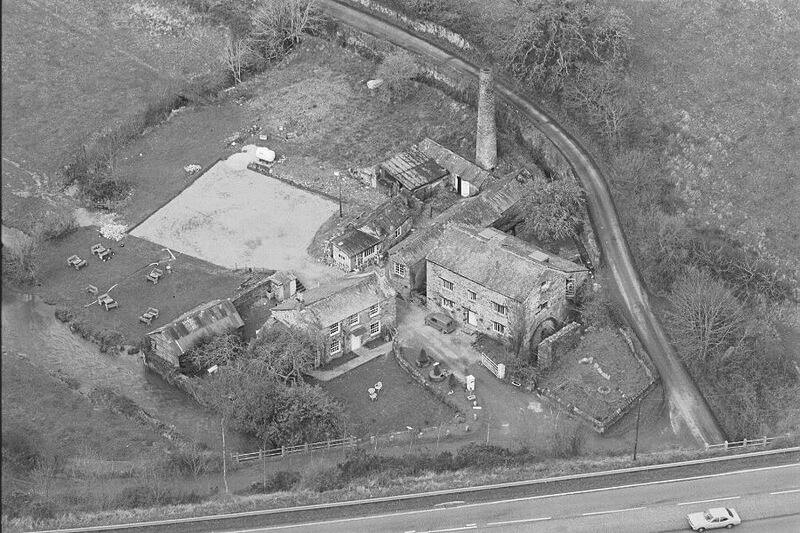 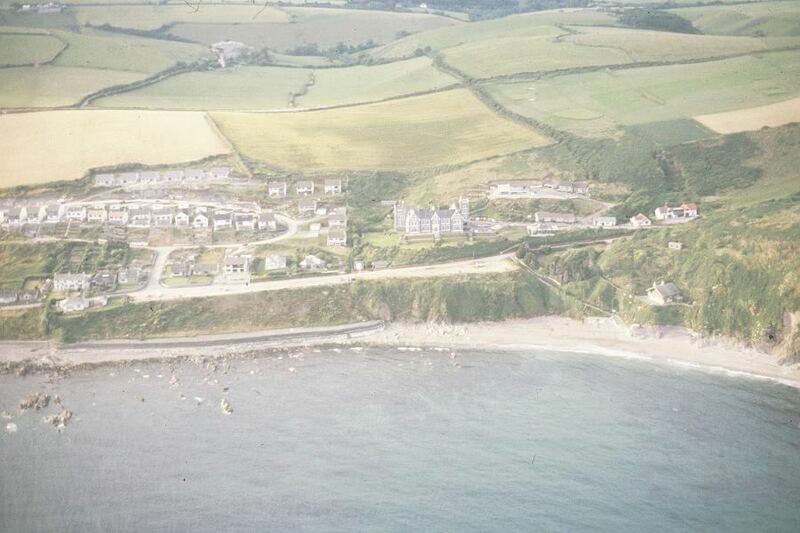 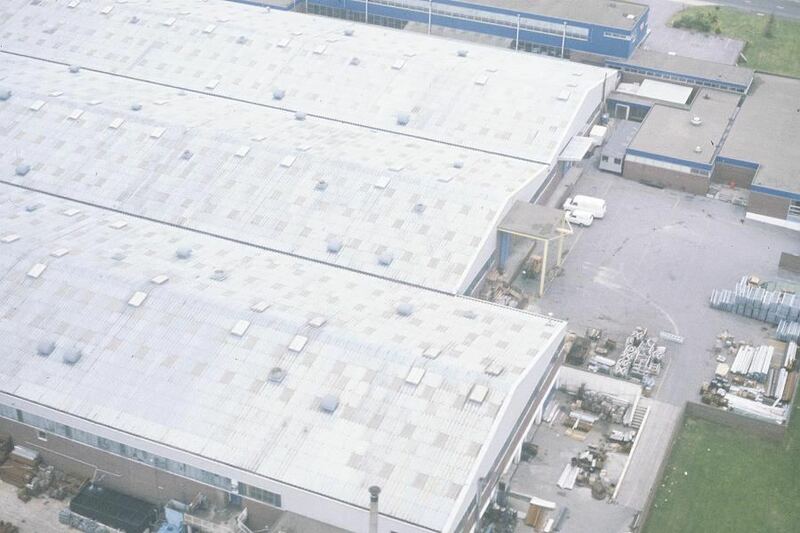 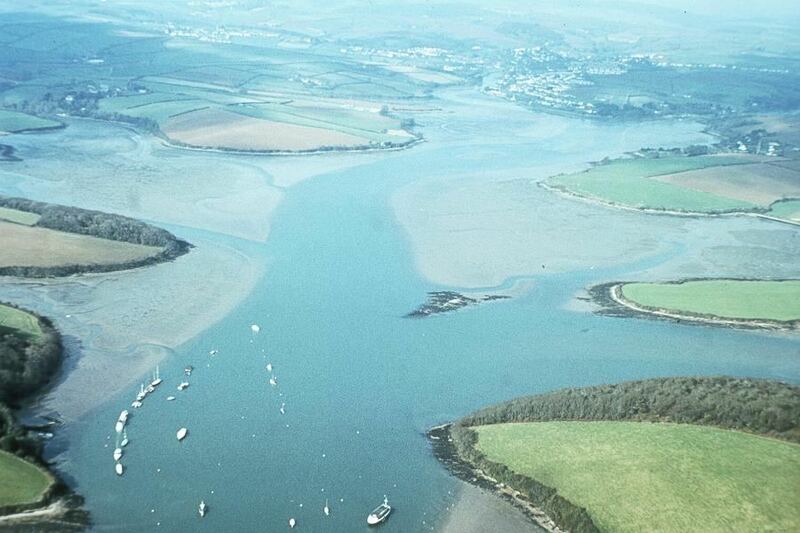 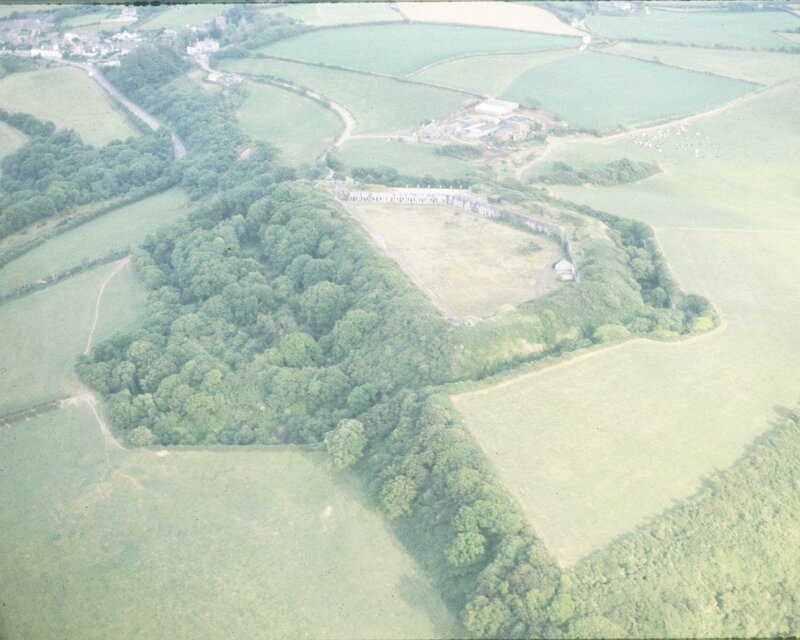 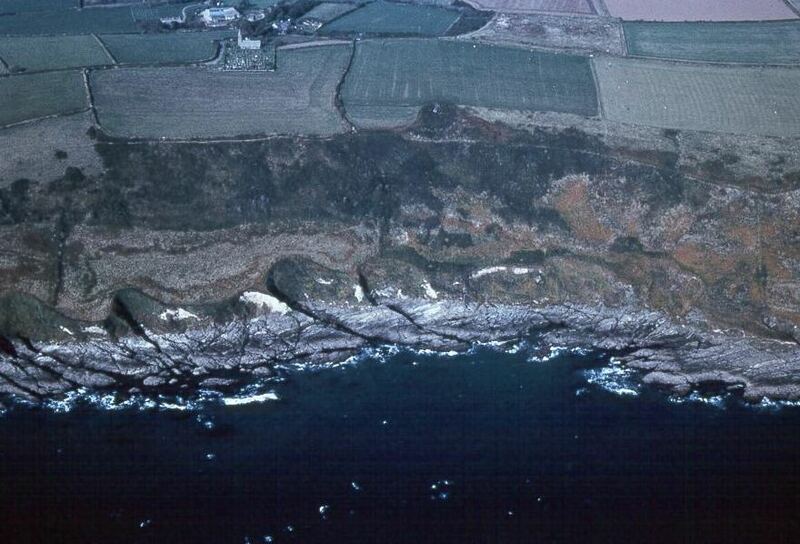 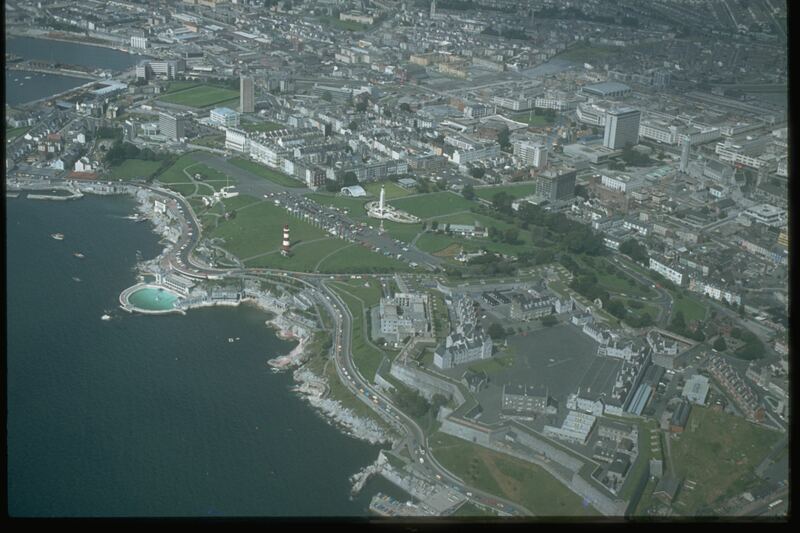 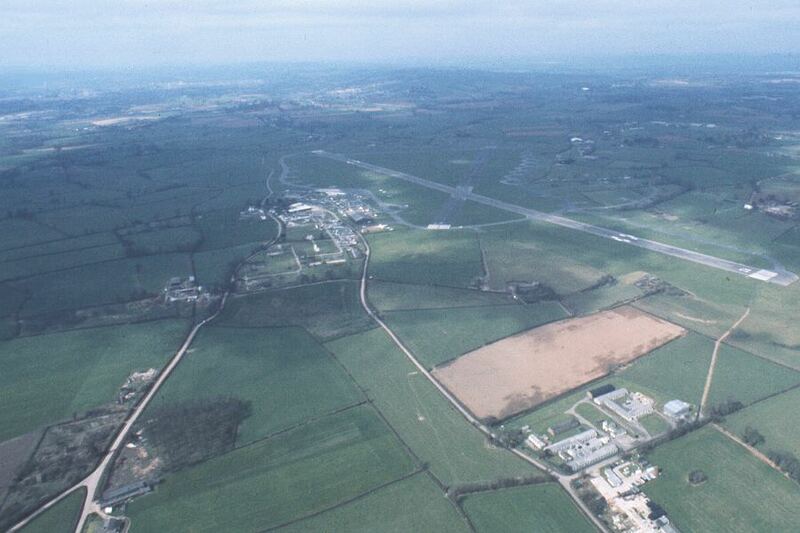 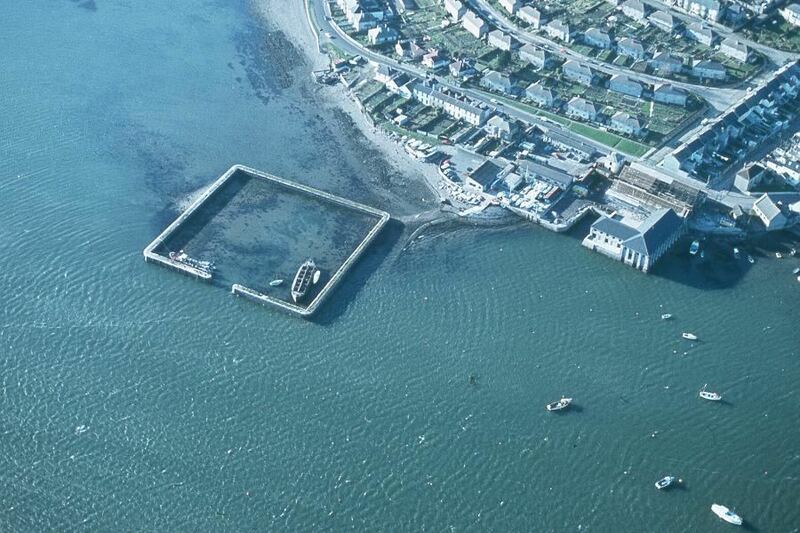 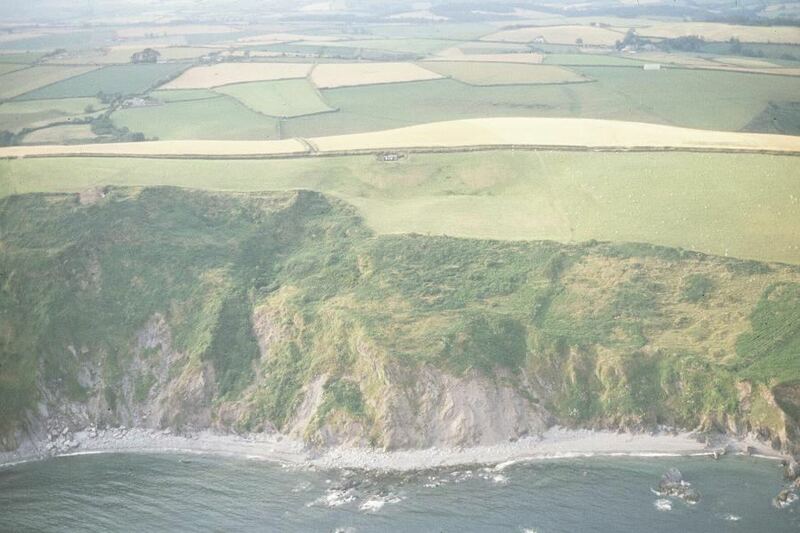 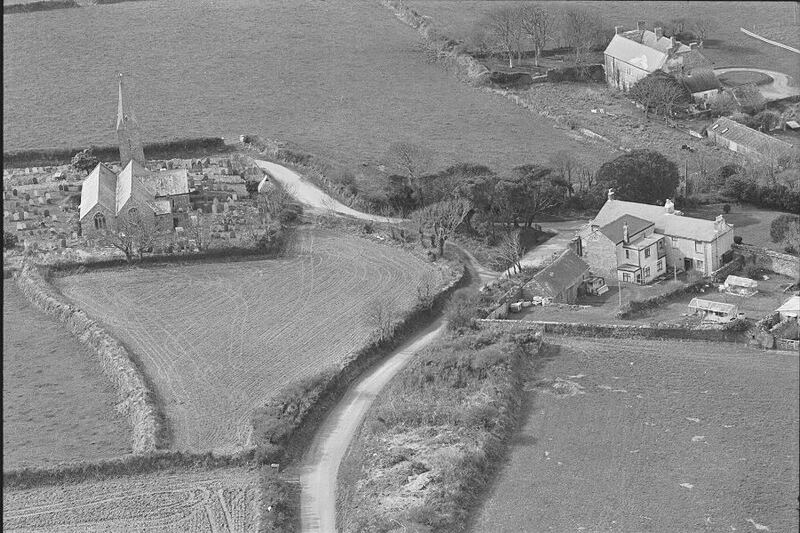 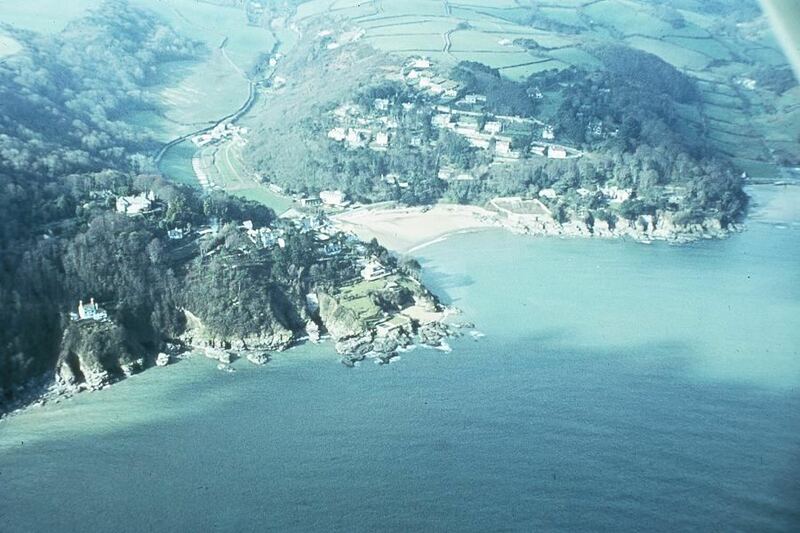 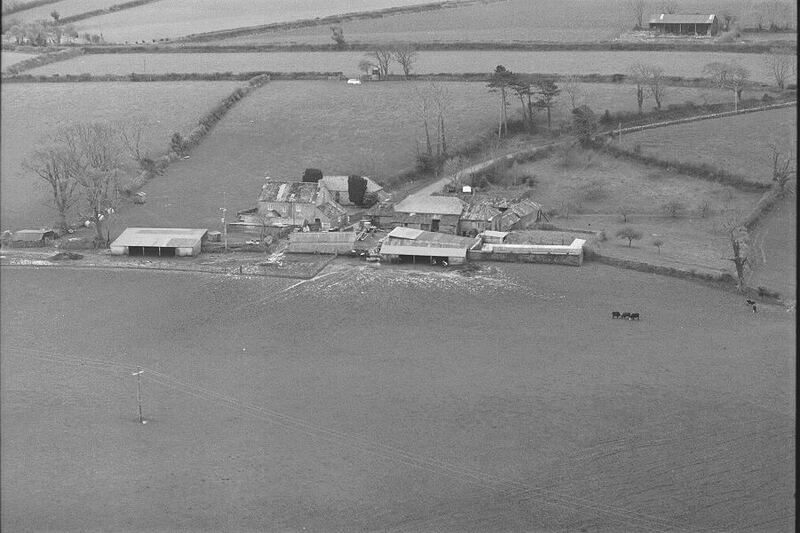 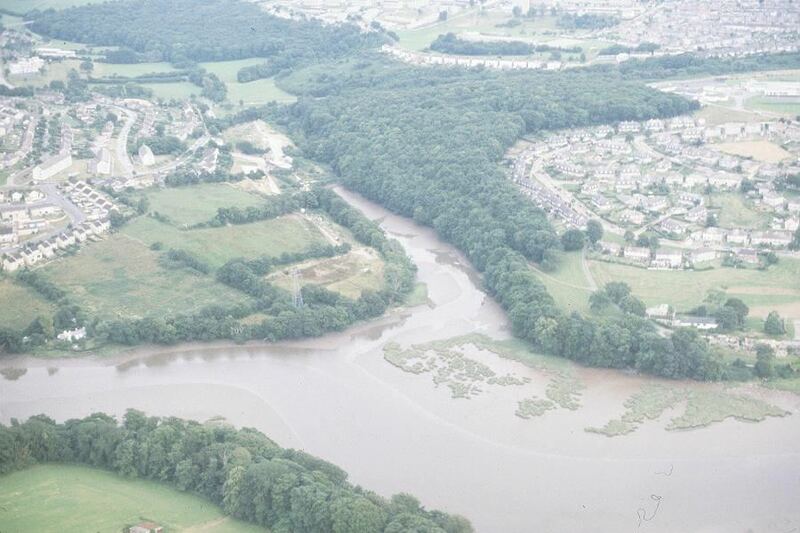 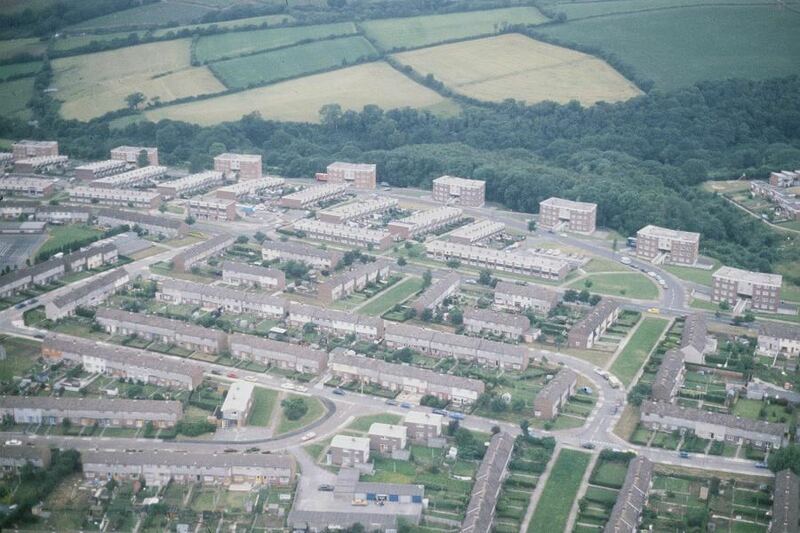 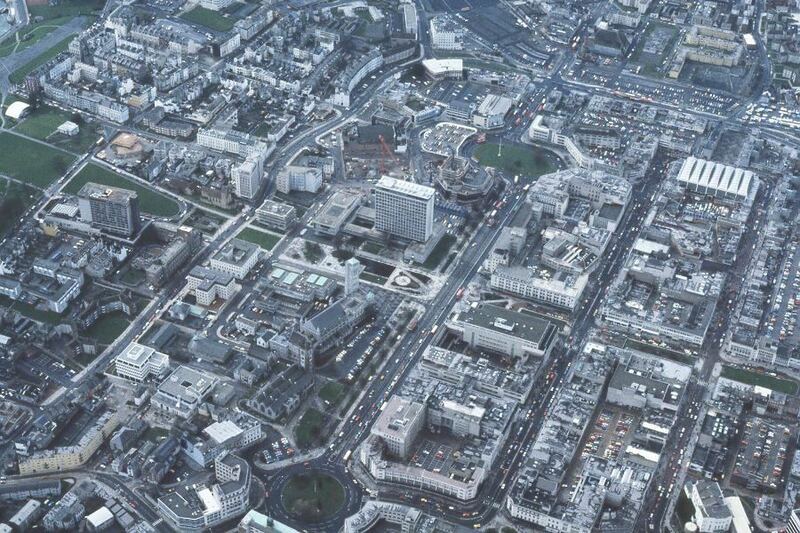 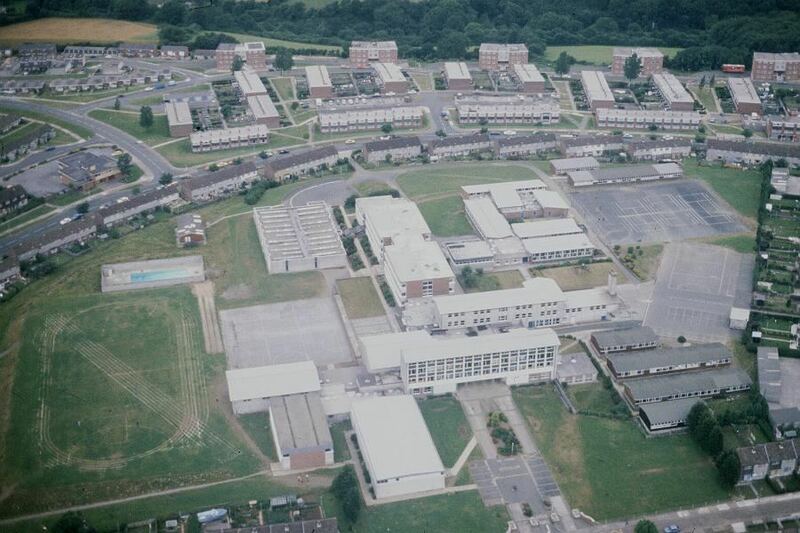 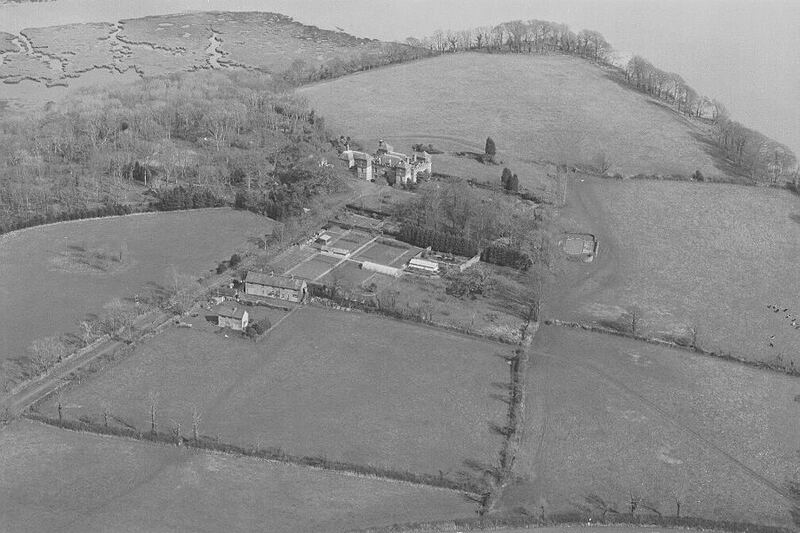 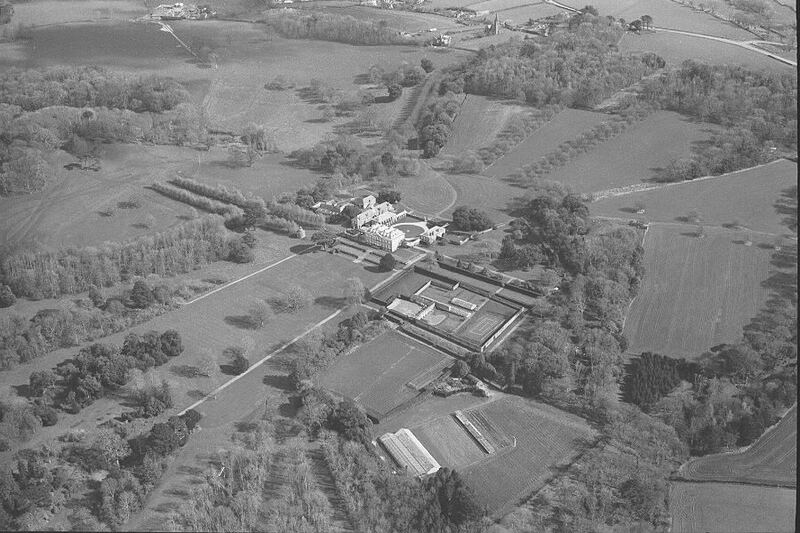 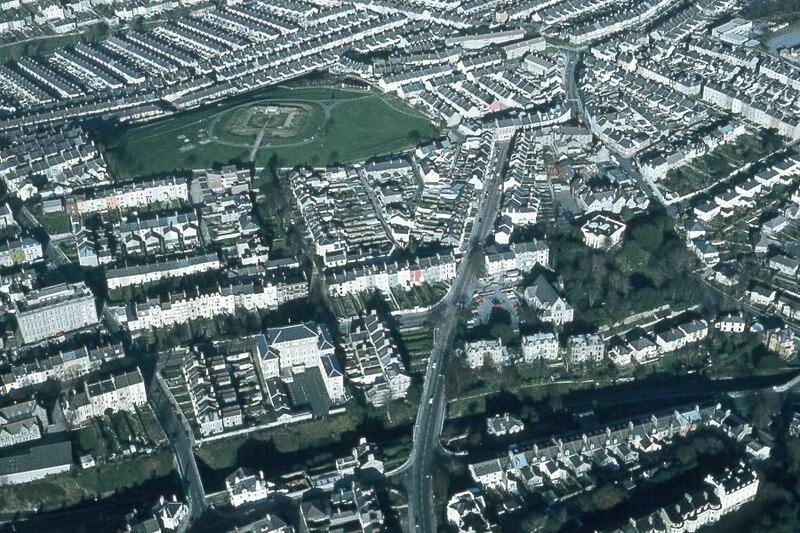 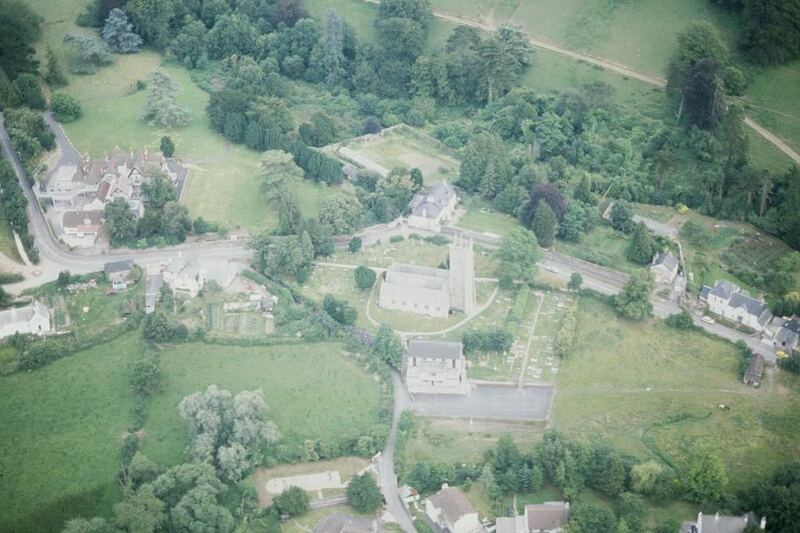 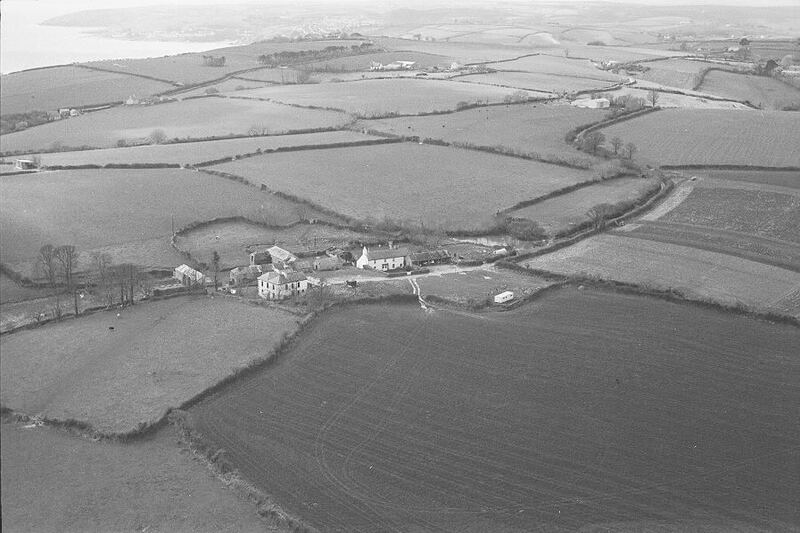 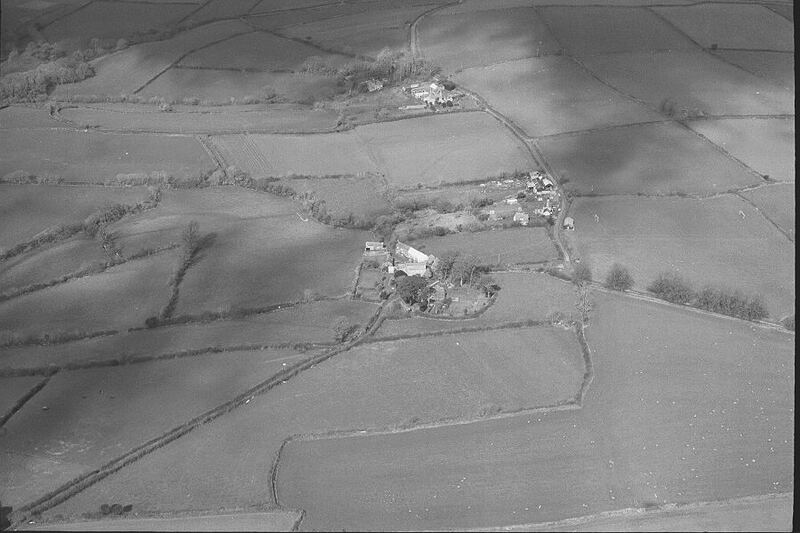 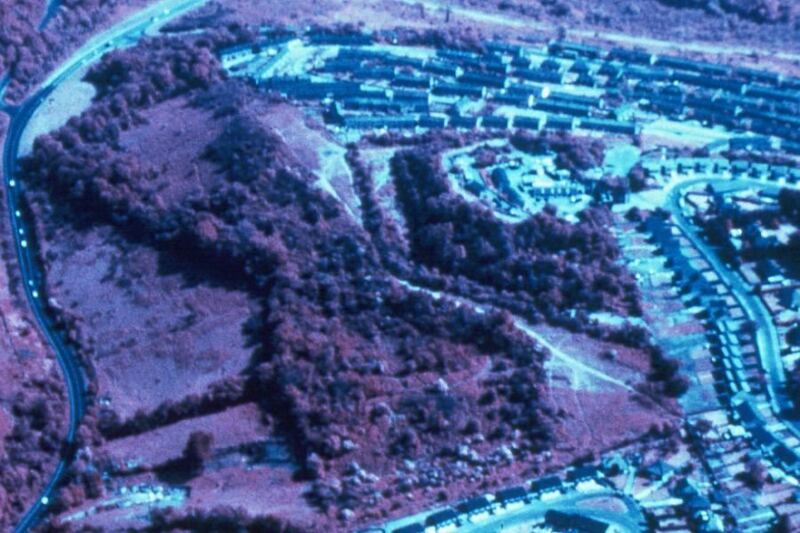 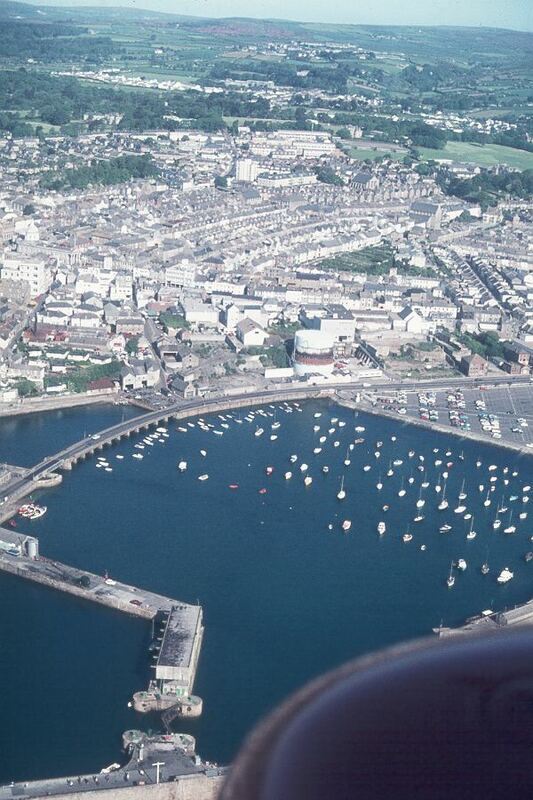 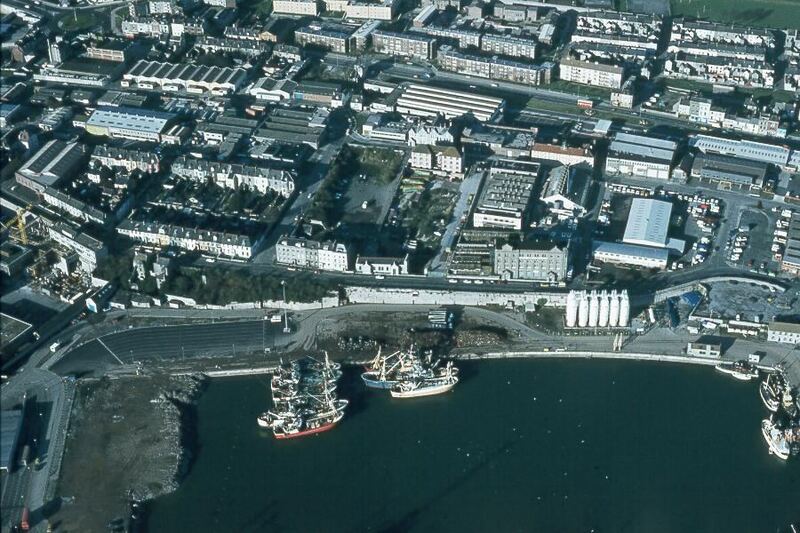 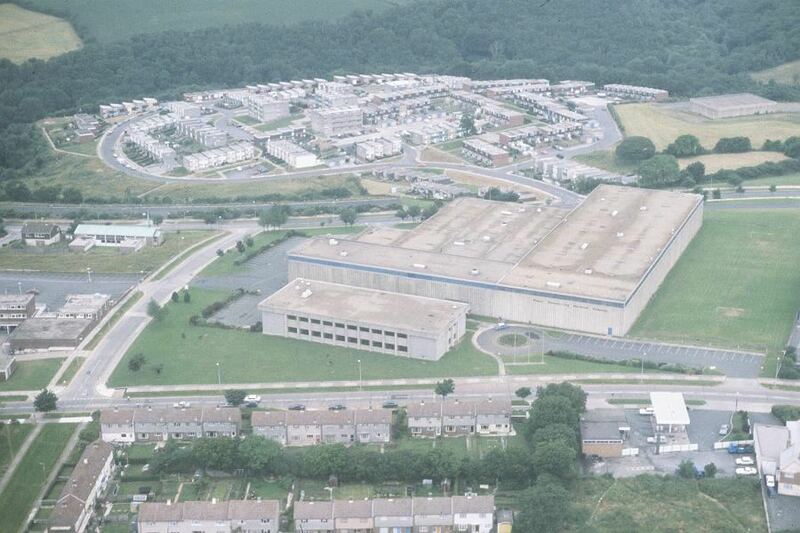 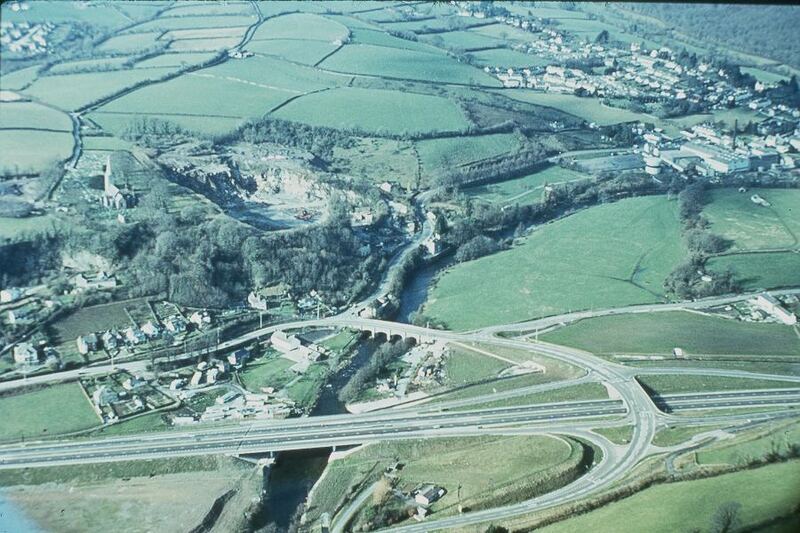 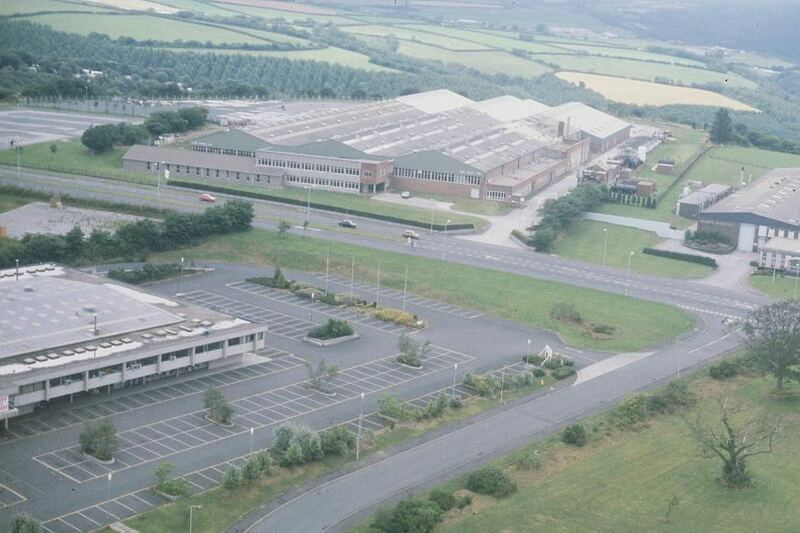 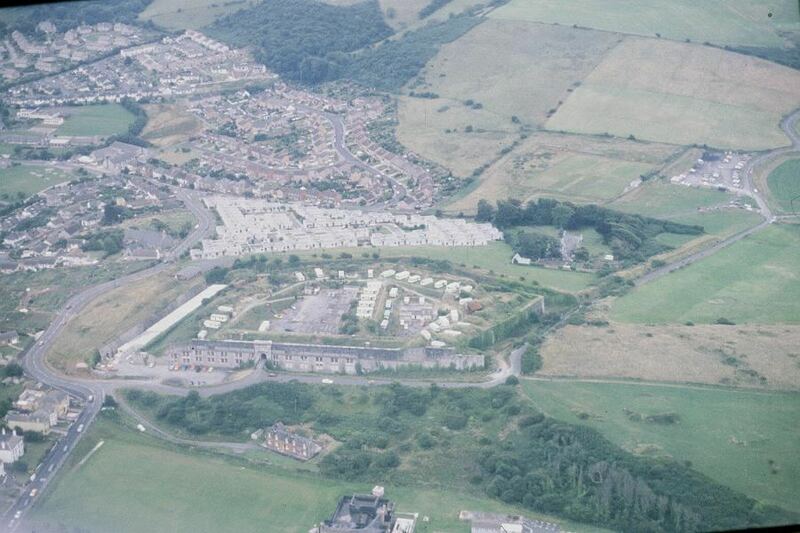 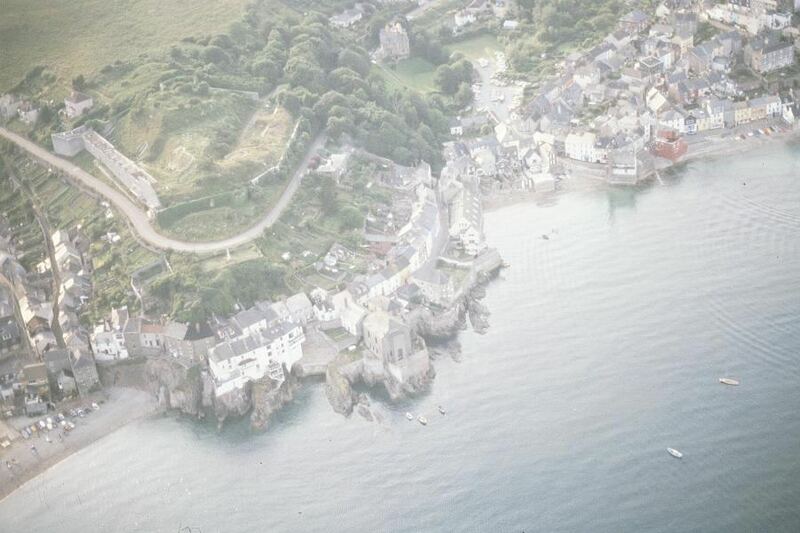 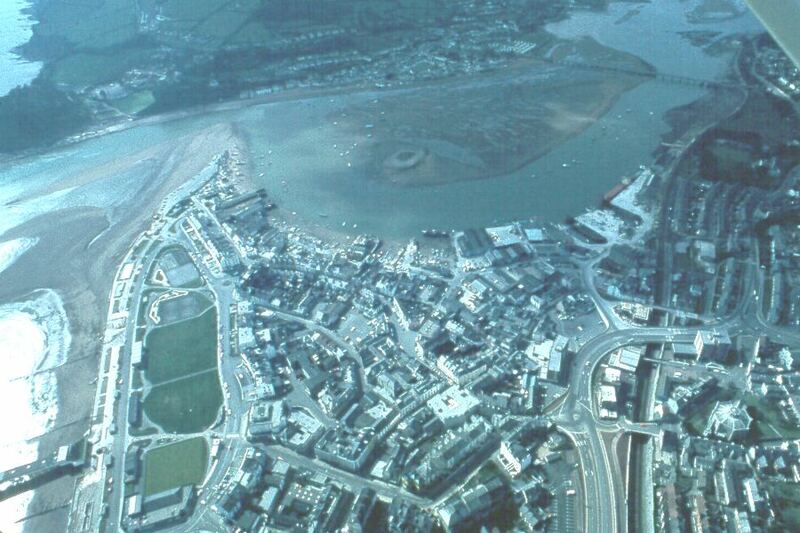 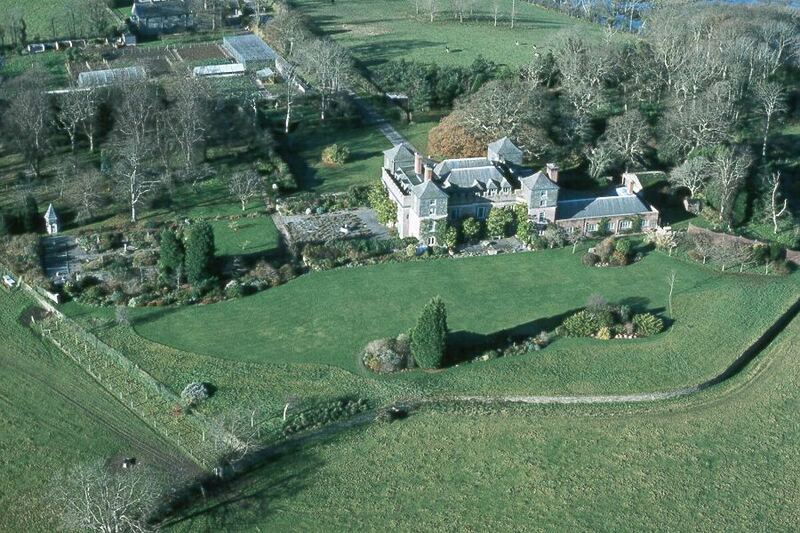 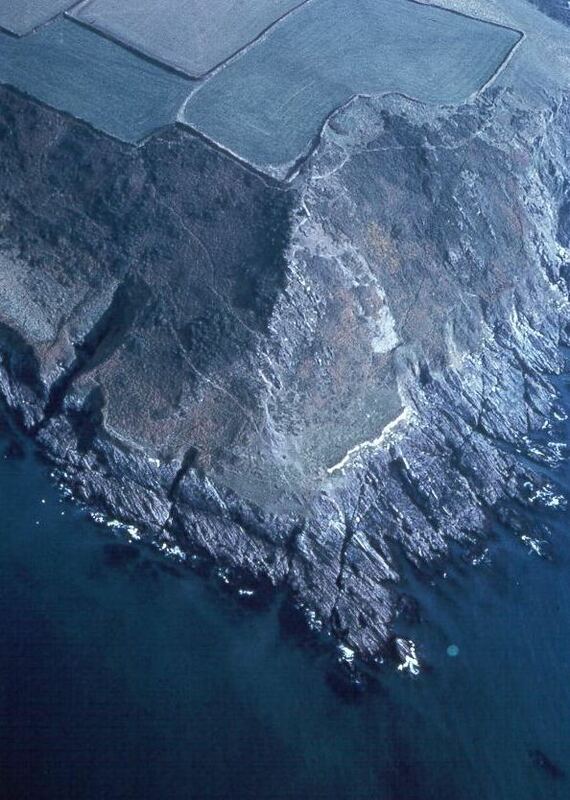 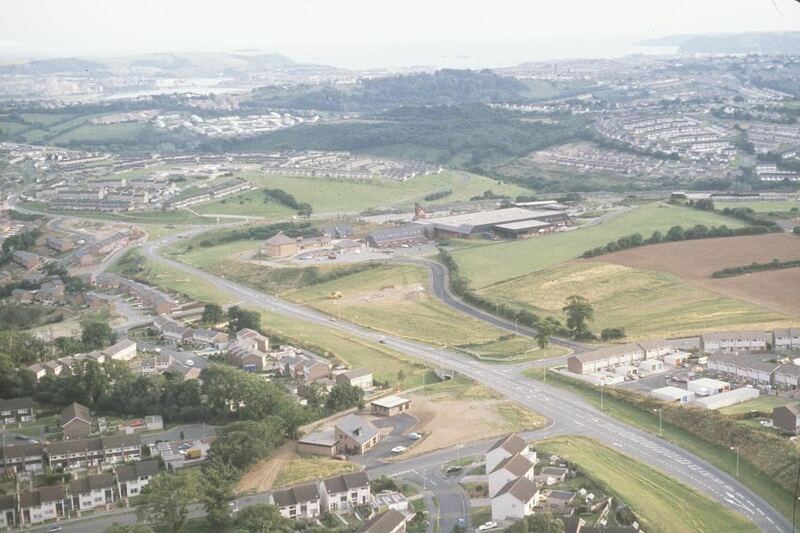 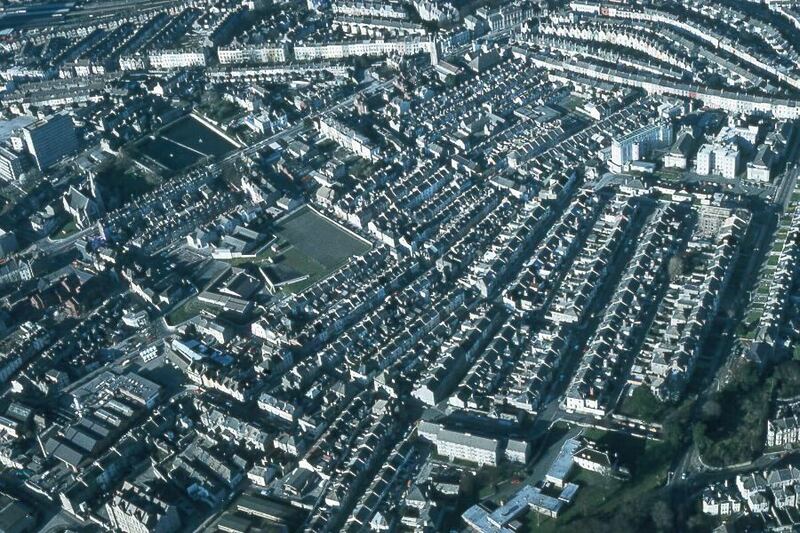 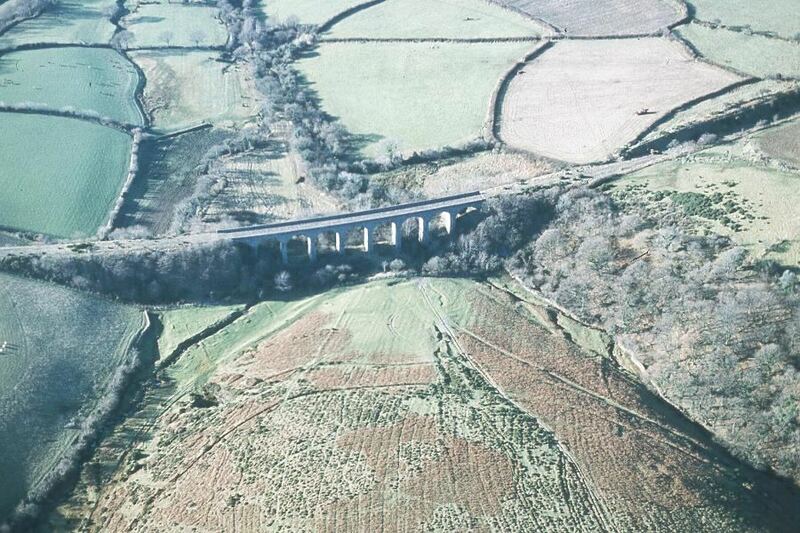 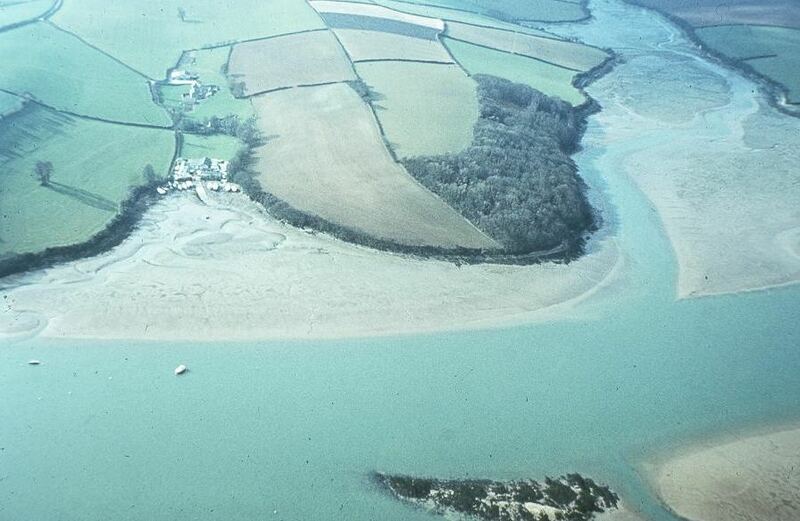 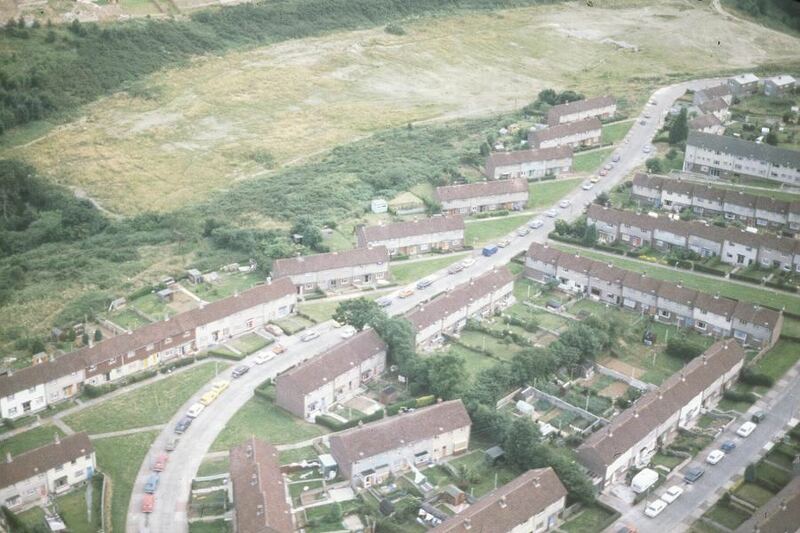 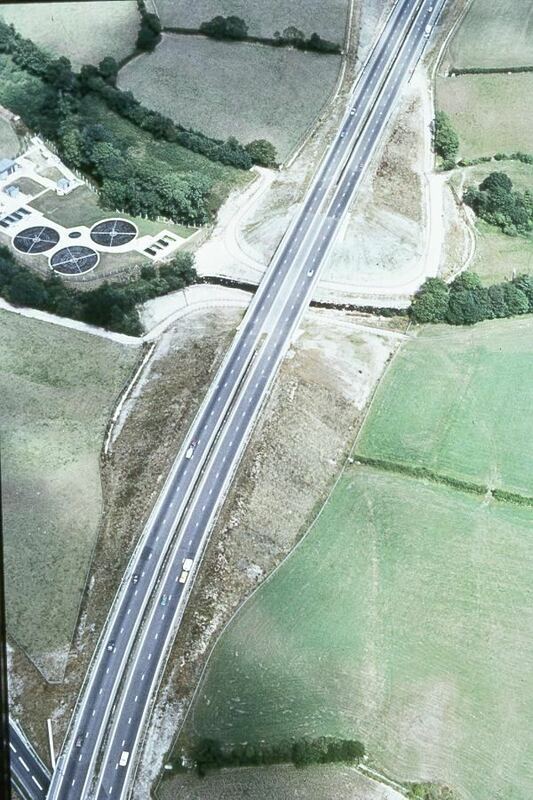 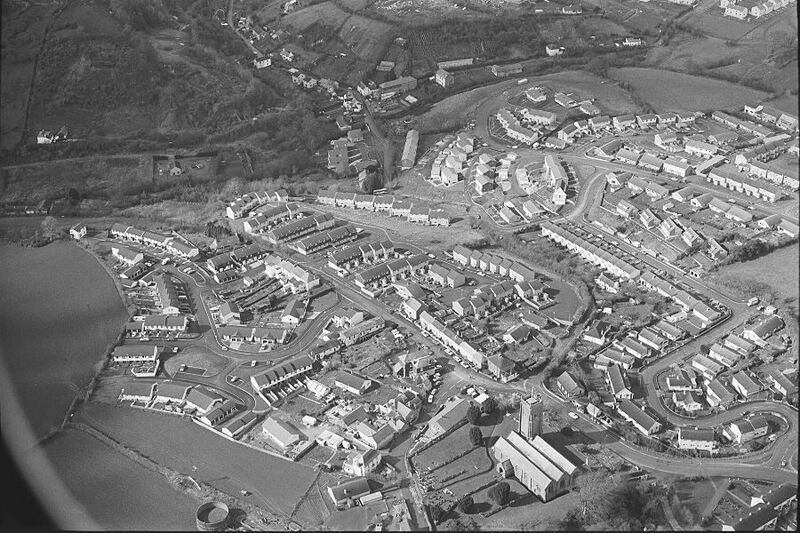 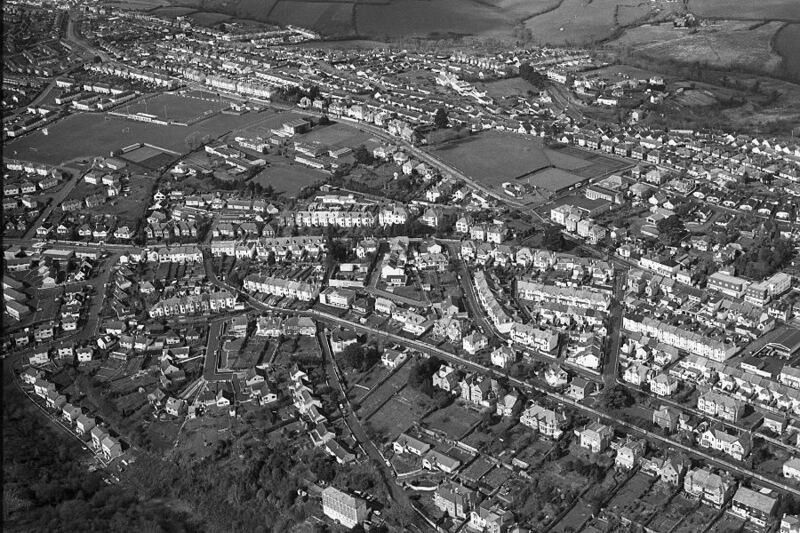 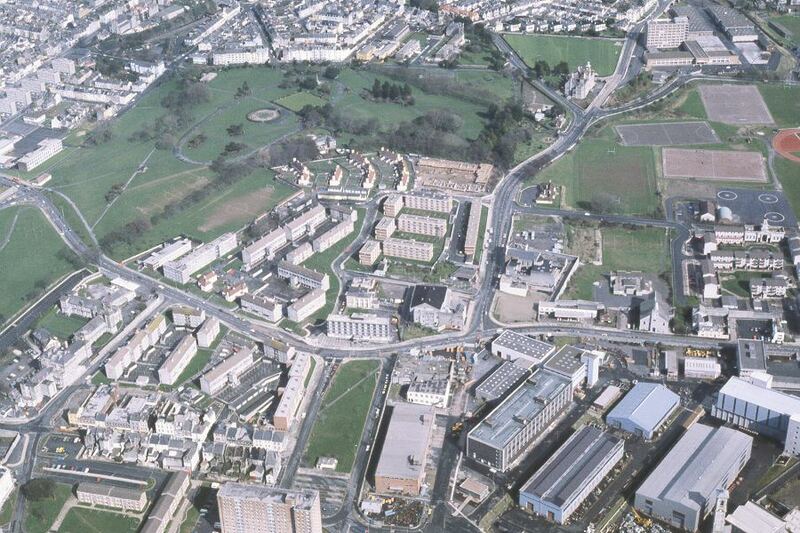 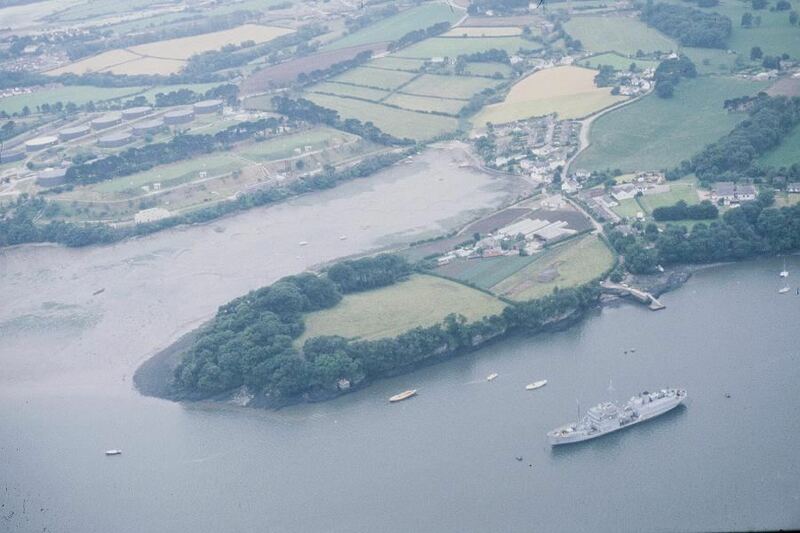 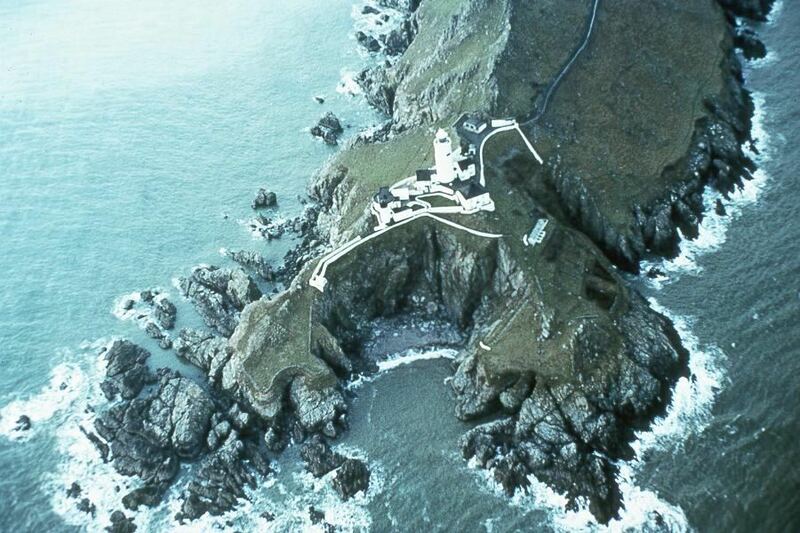 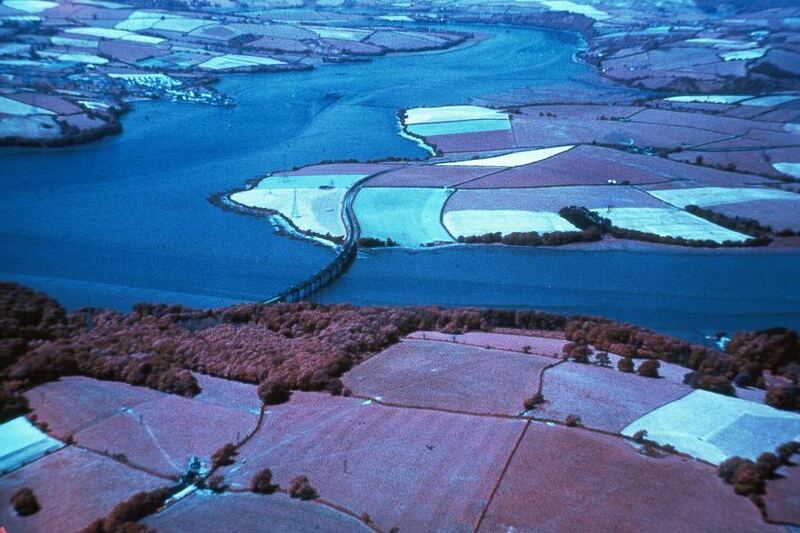 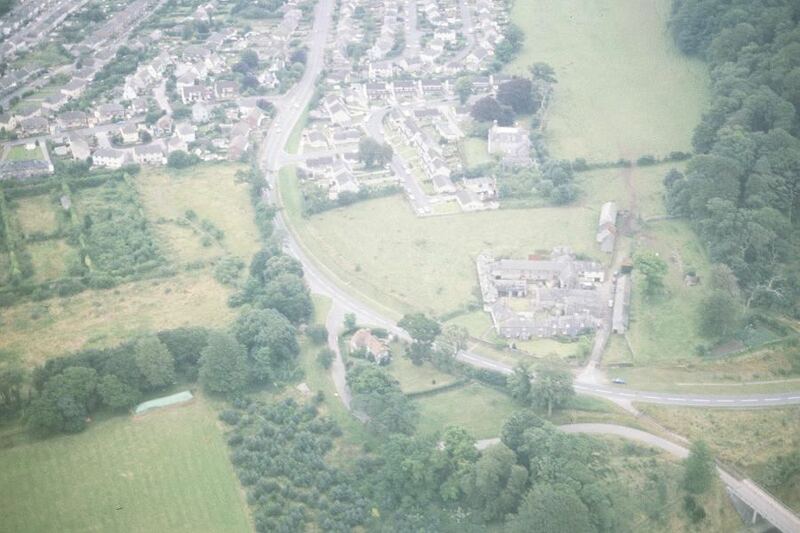 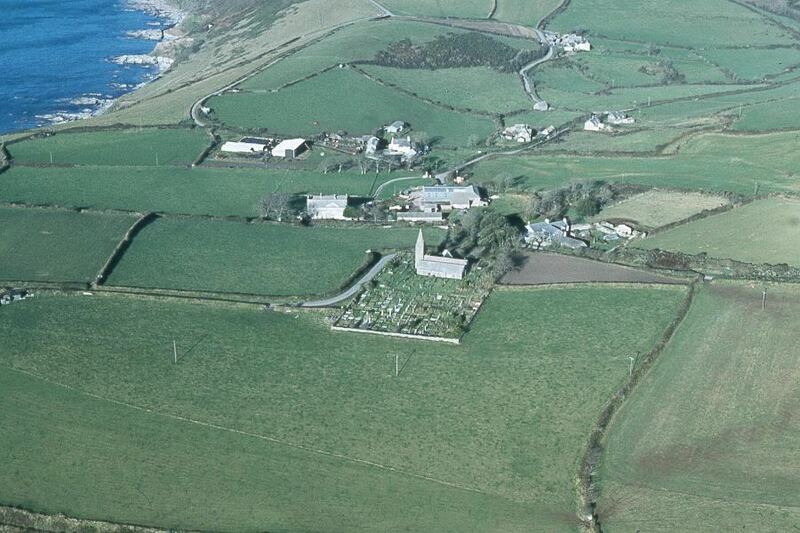 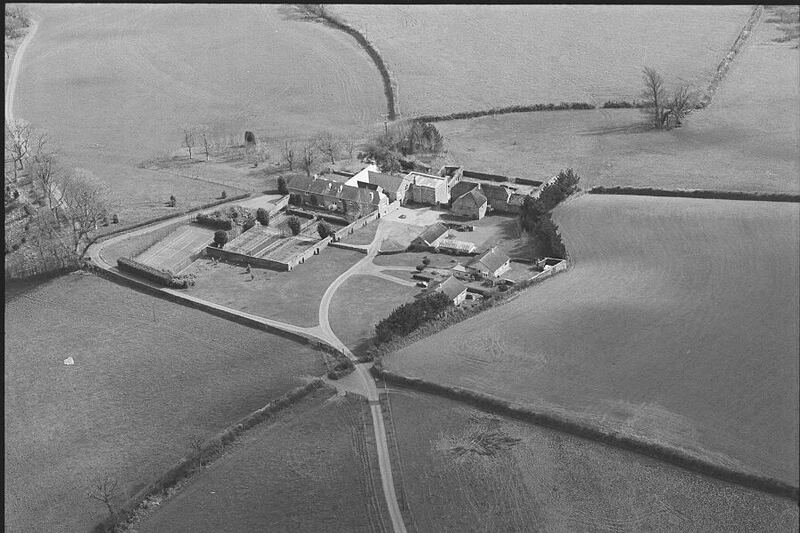 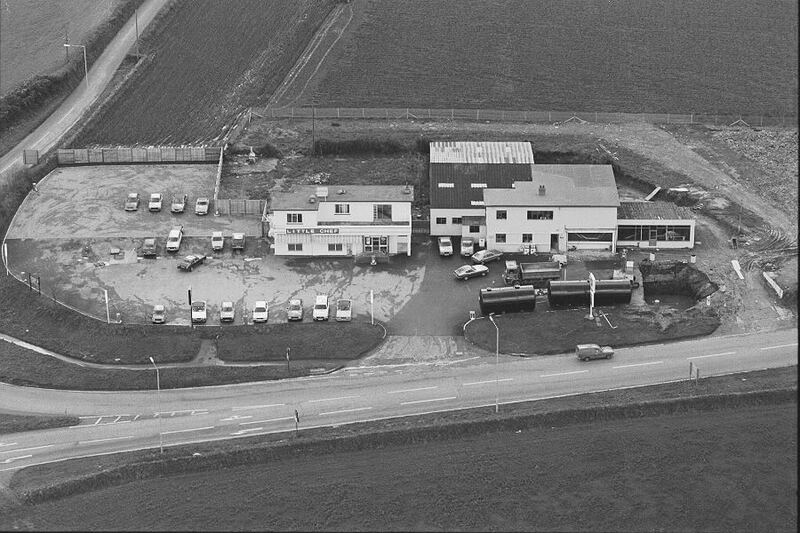 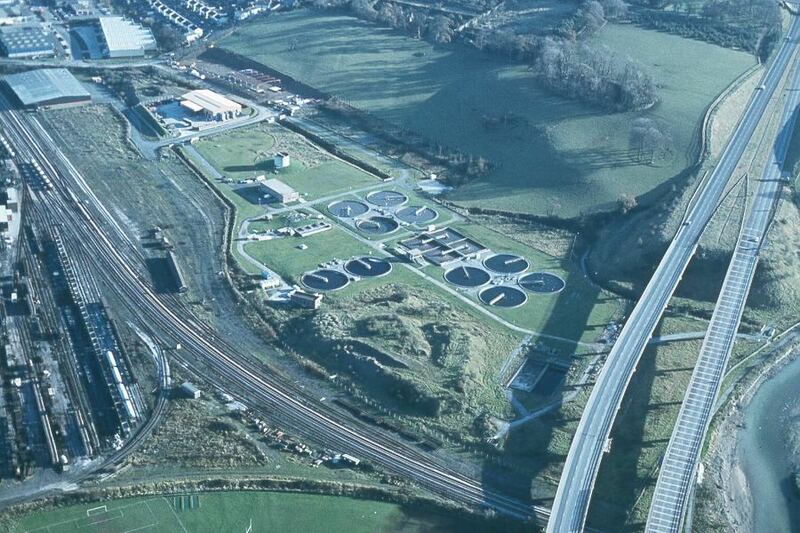 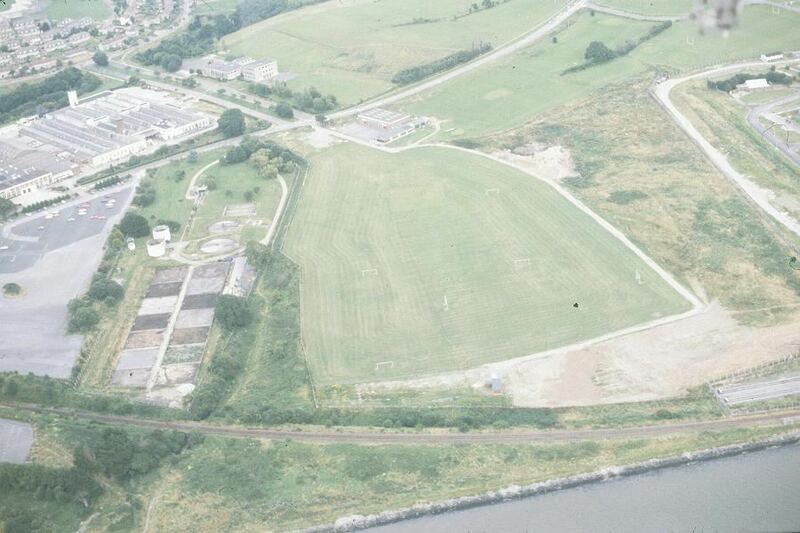 Many were taken when flying from Plymouth Airport - when it was called Roborough! 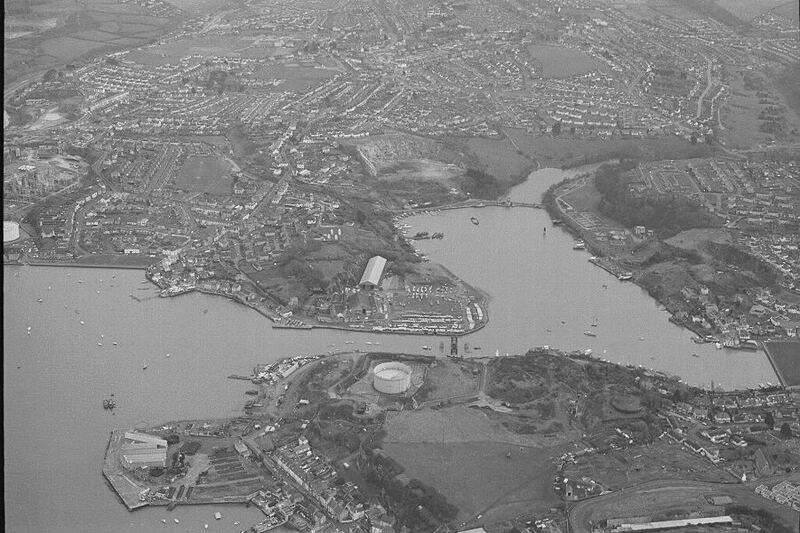 Others were taken during the various "Open Days" that Brymon Airways would have from time to time, and I would take a "pleasure flight" for about £10 and take a lot of photos. 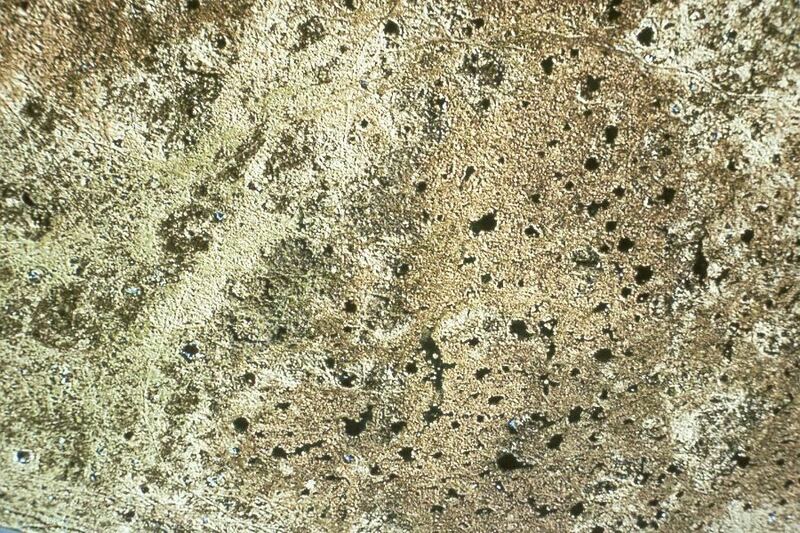 Because of their origin many of these photographs are a little "milky" ..being taken through the window. 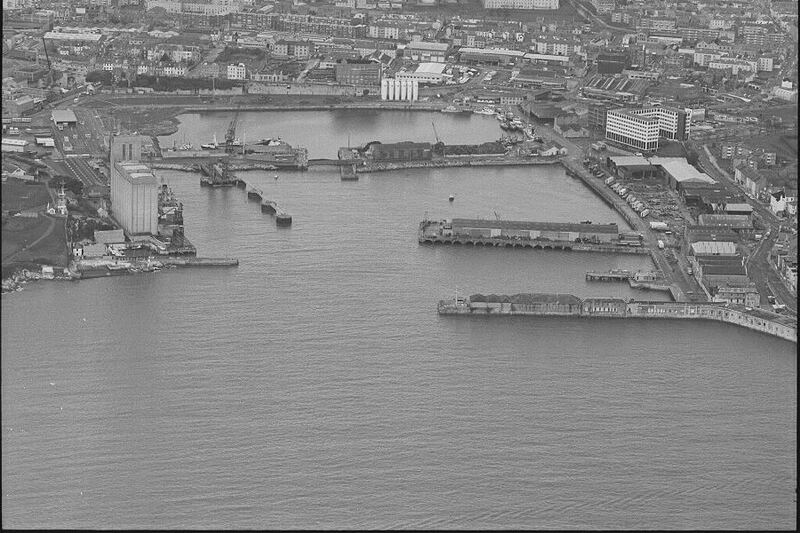 However if you play around with contrast once you have downloaded them they look fair and certainly good enough for school project work. 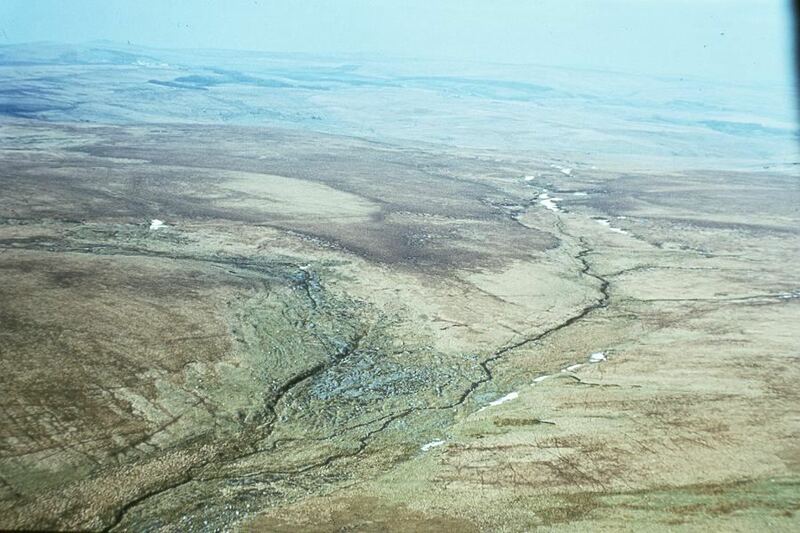 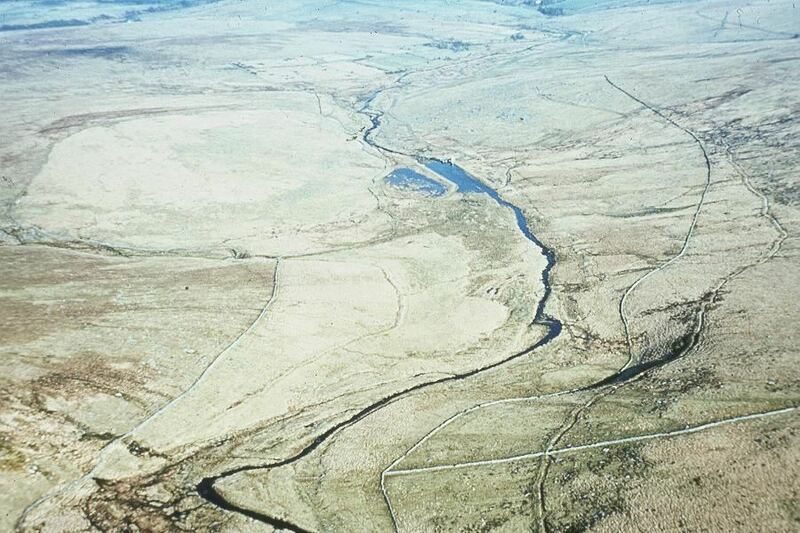 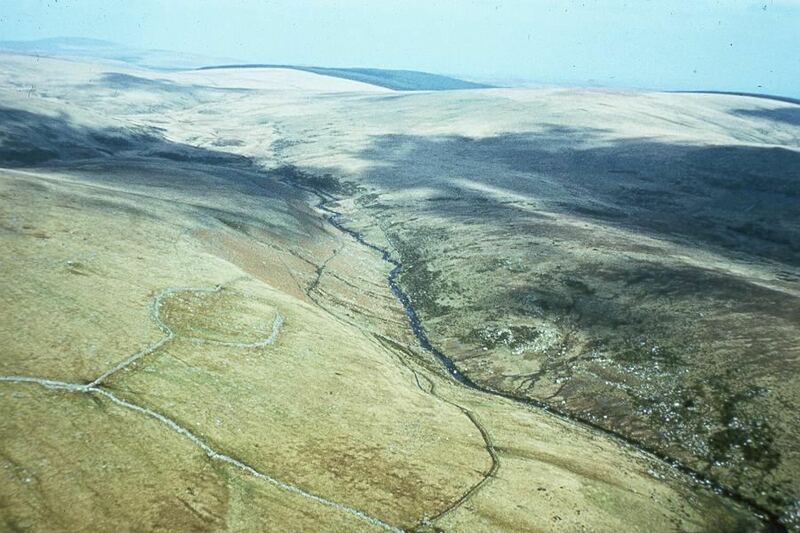 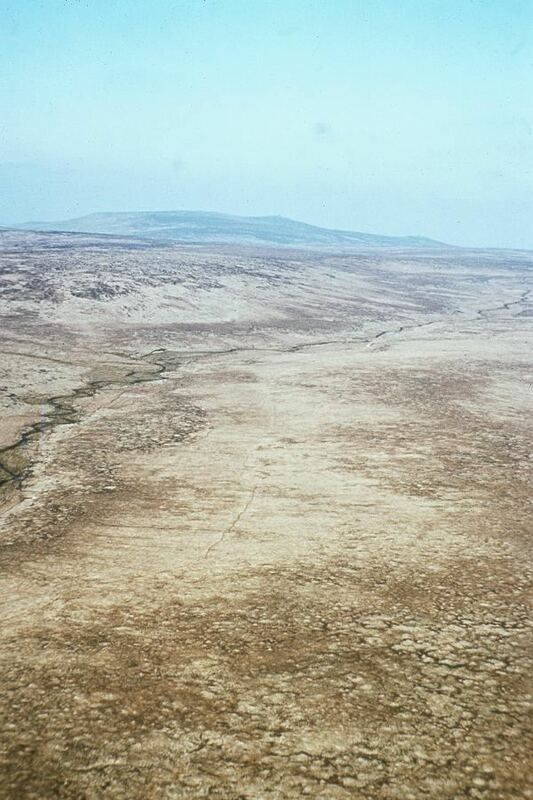 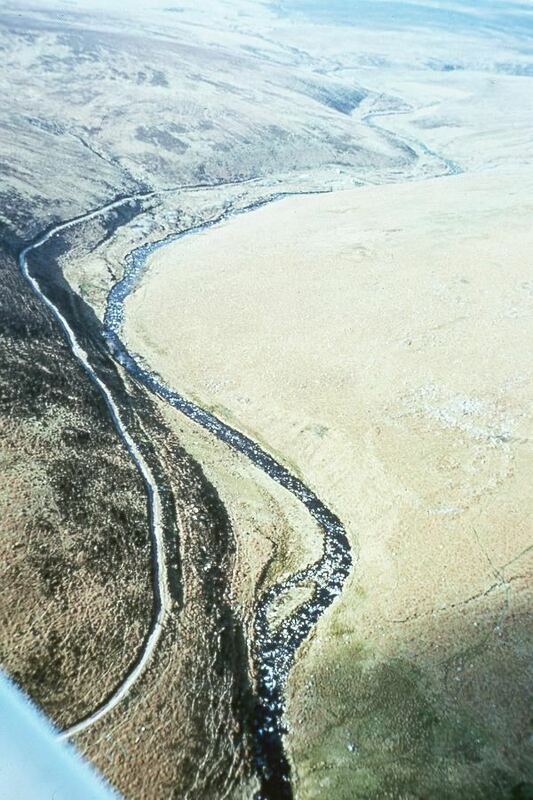 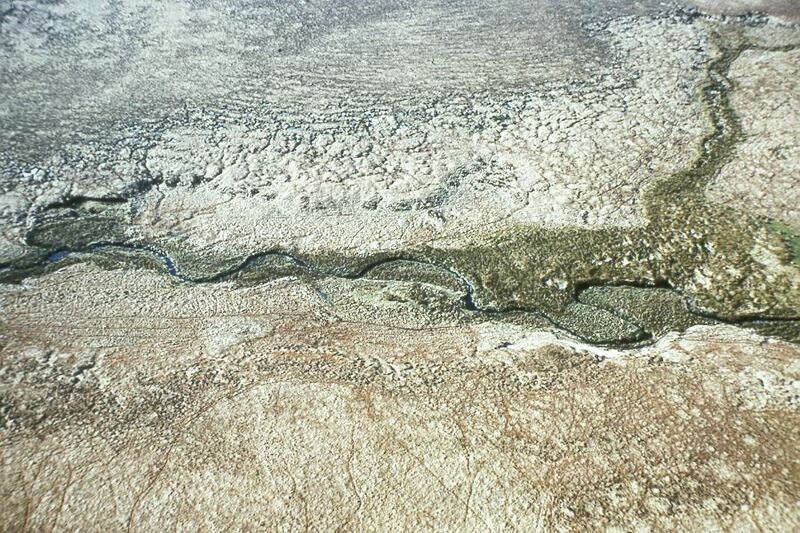 Another moorland river is the Erme. 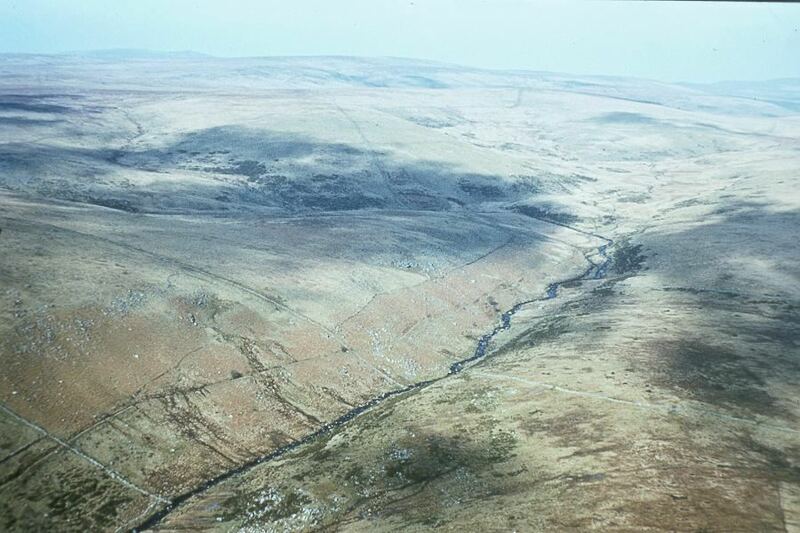 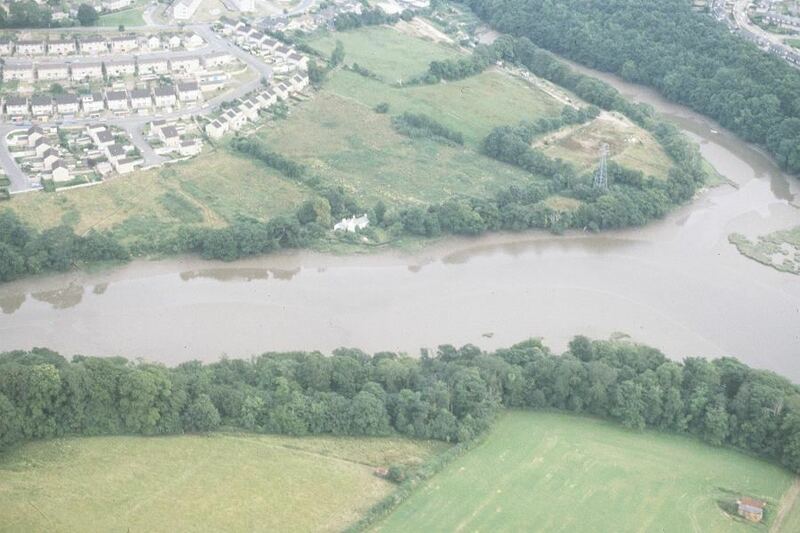 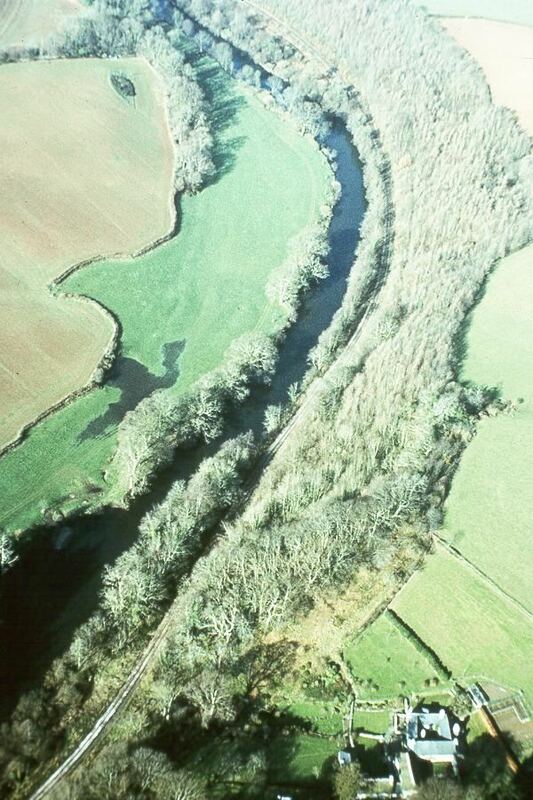 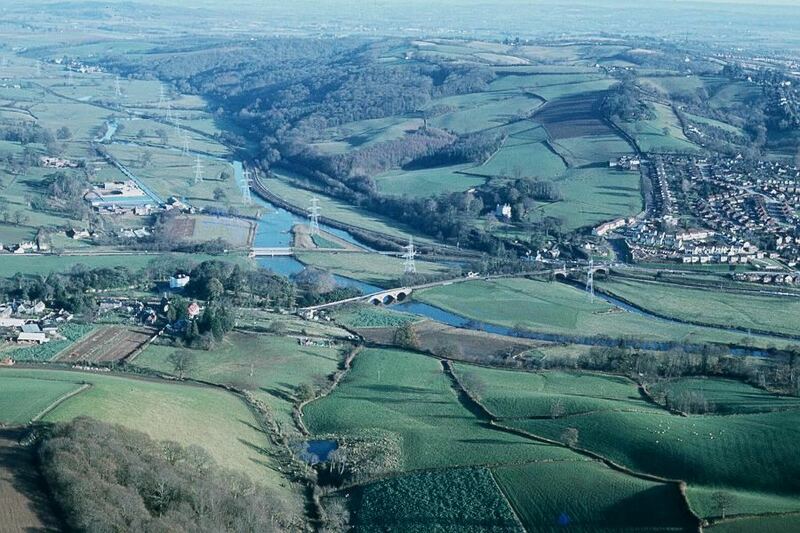 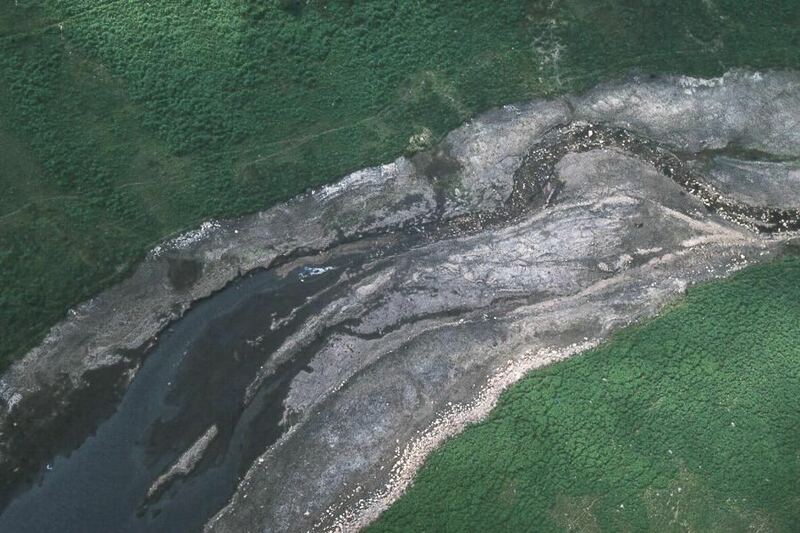 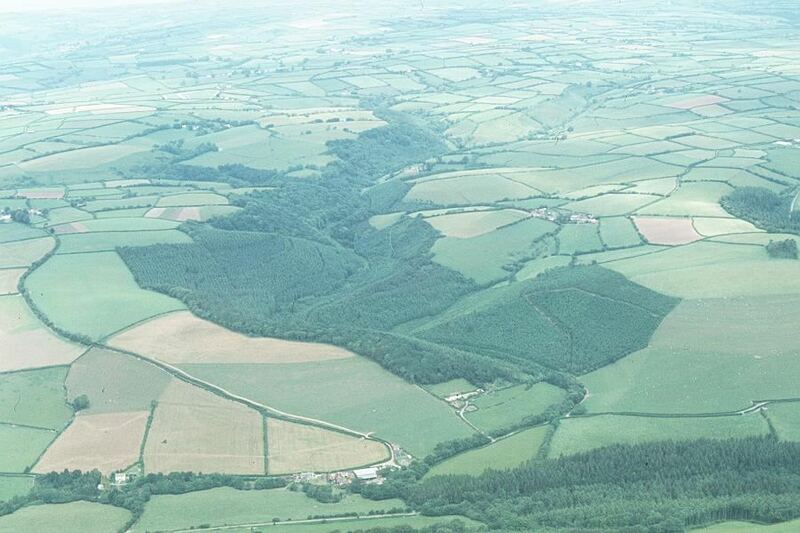 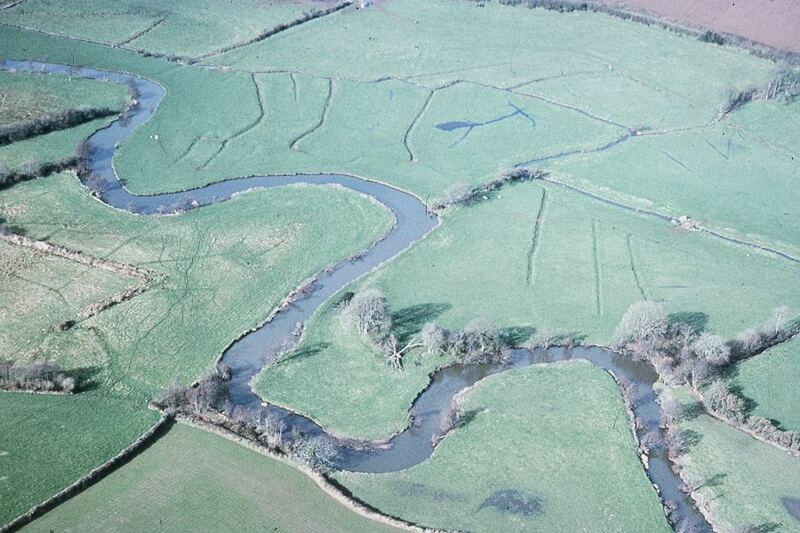 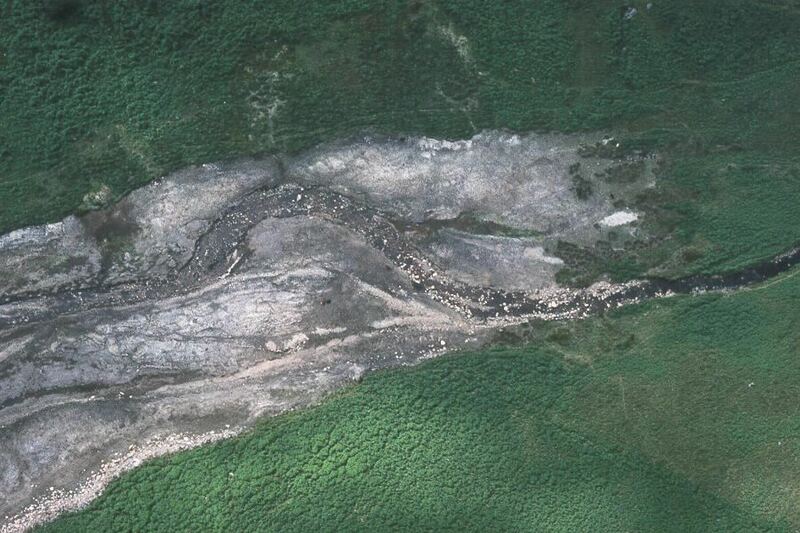 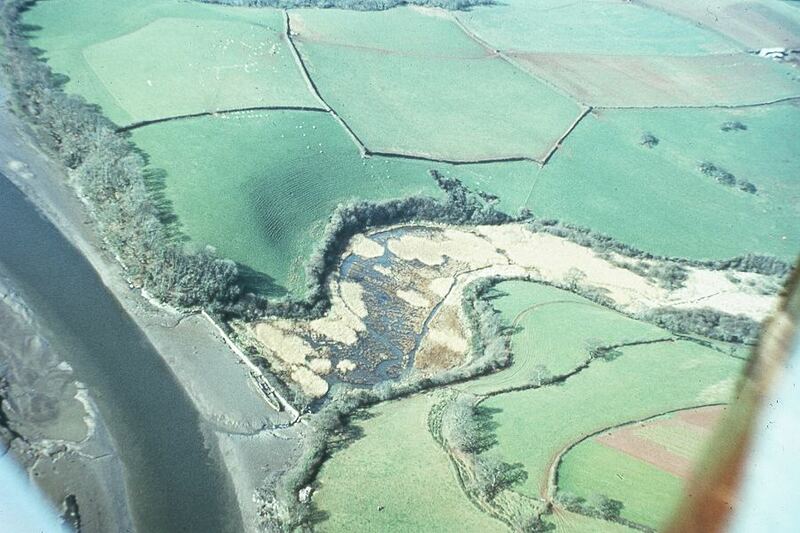 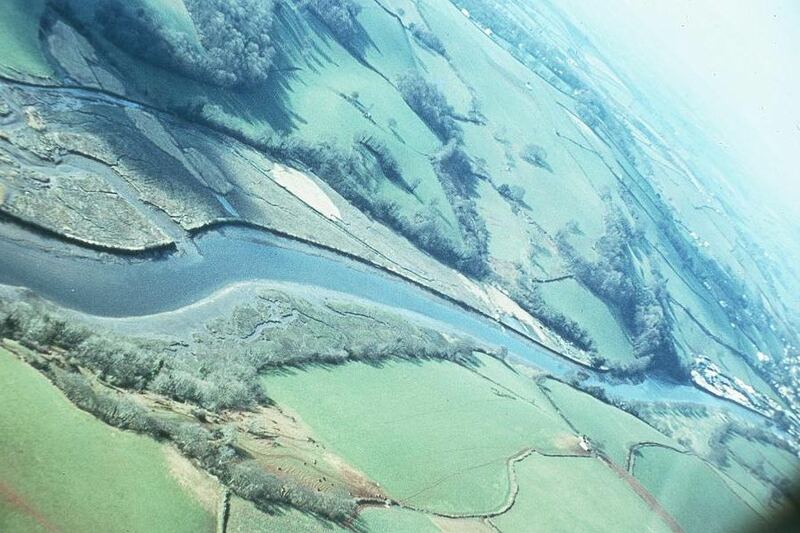 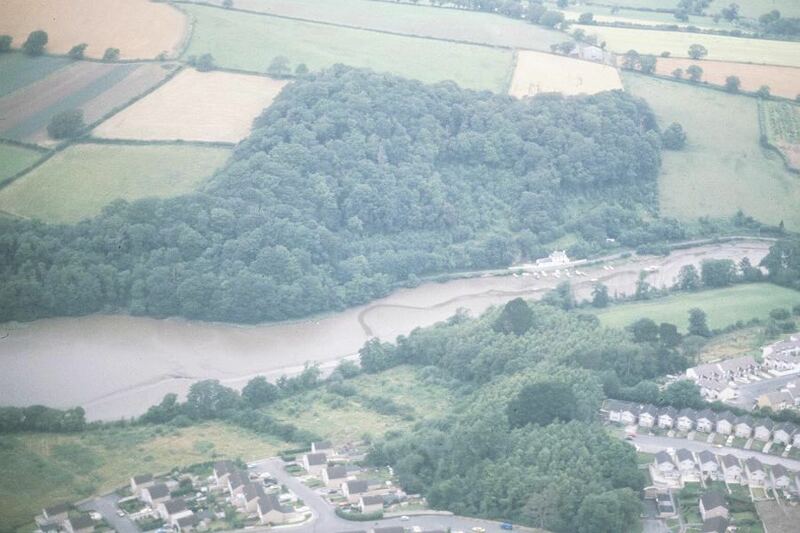 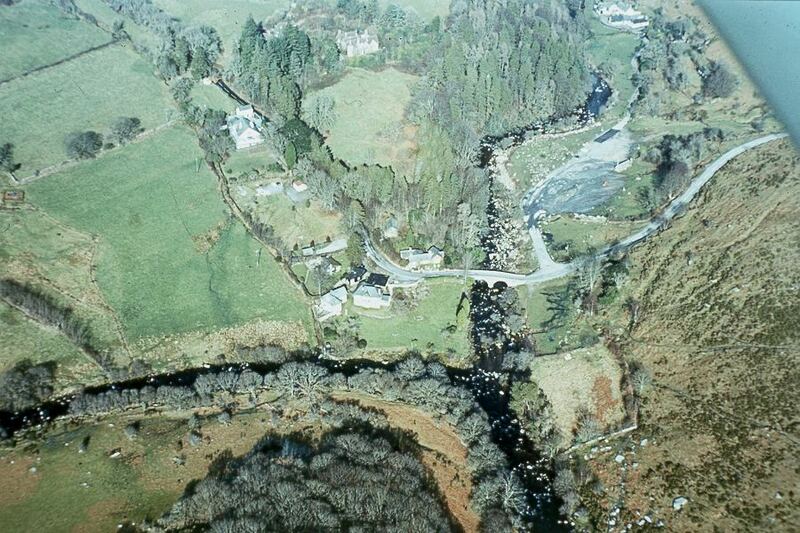 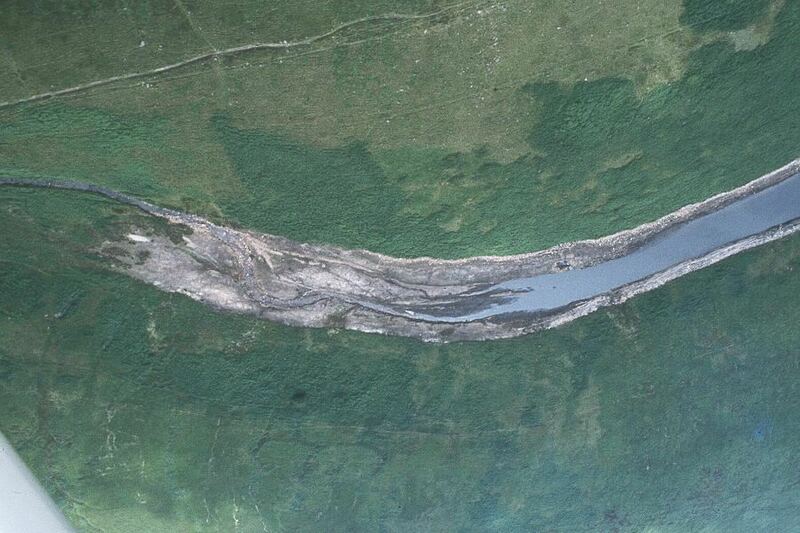 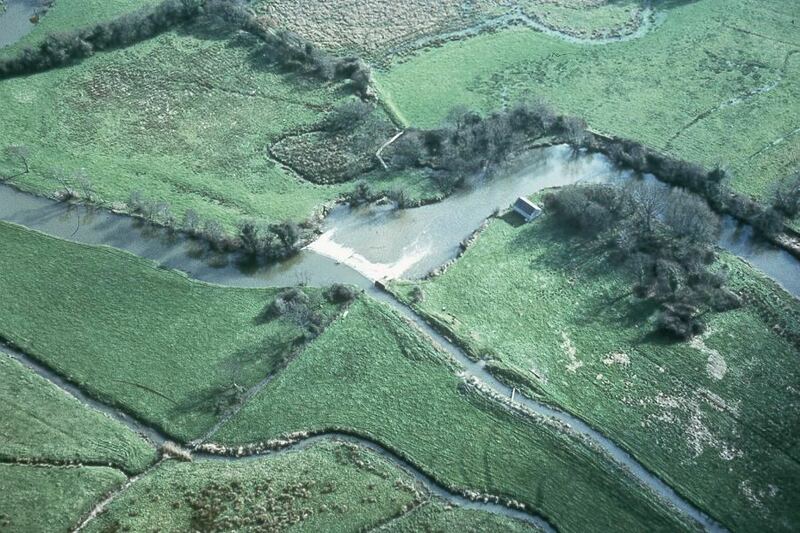 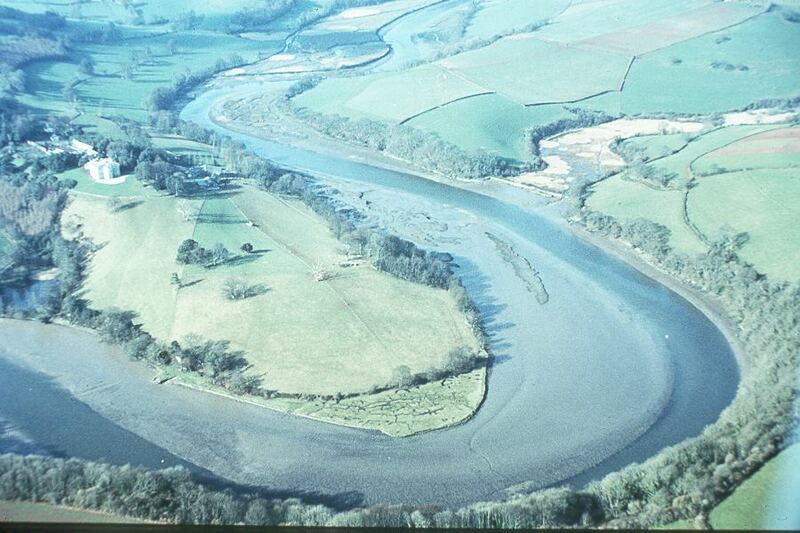 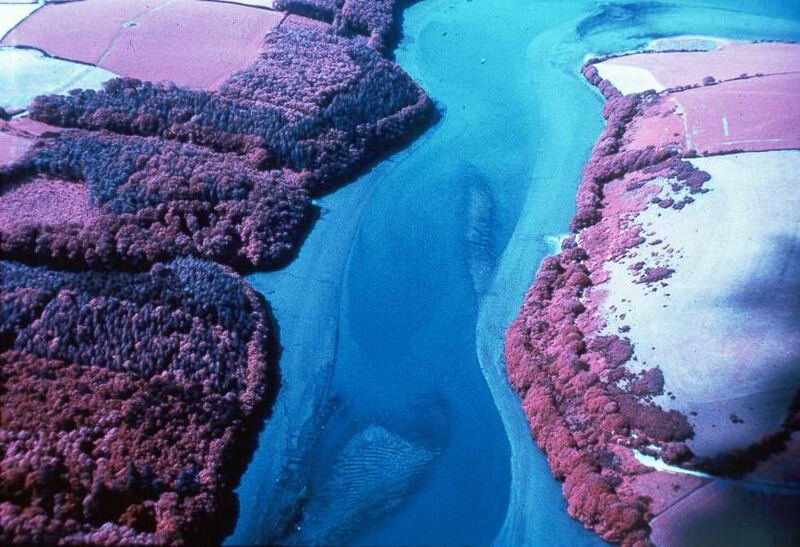 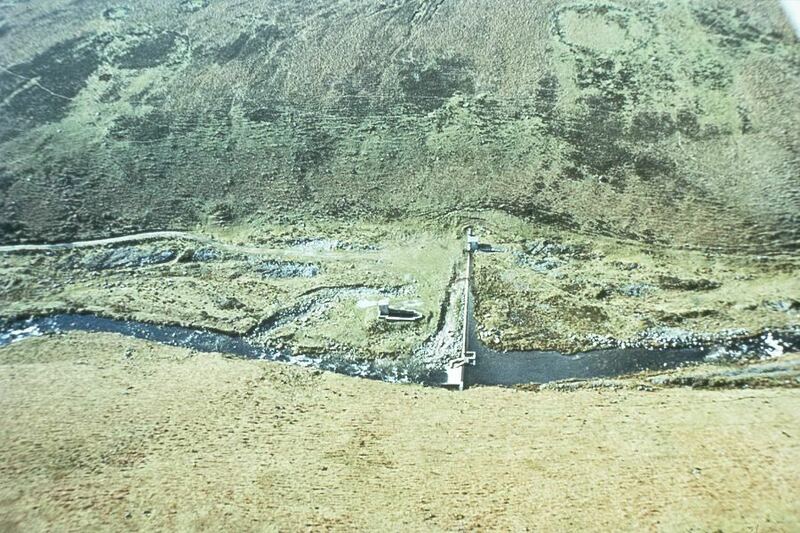 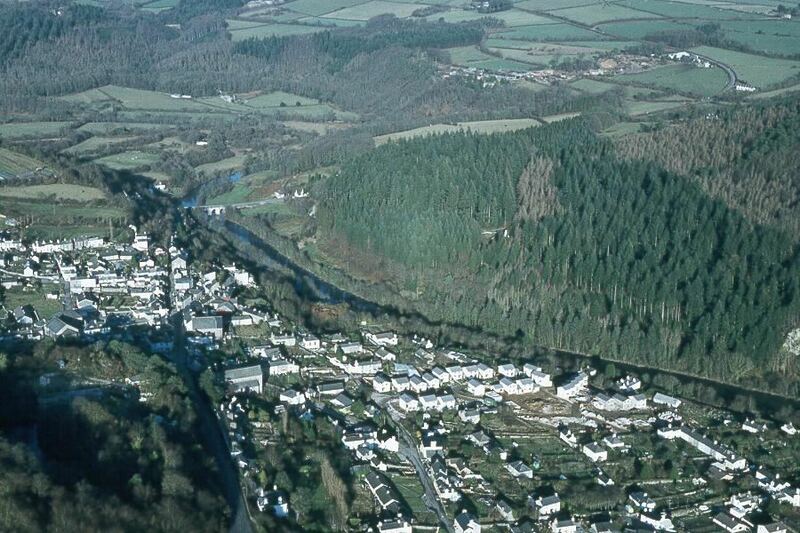 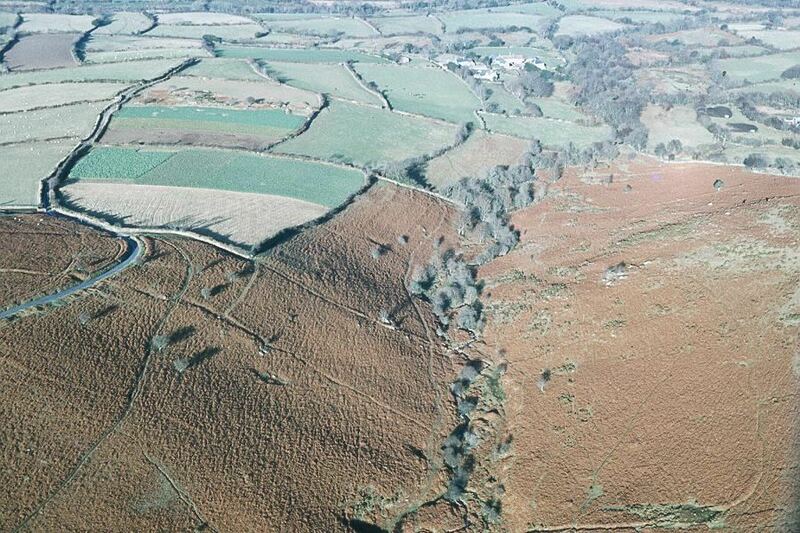 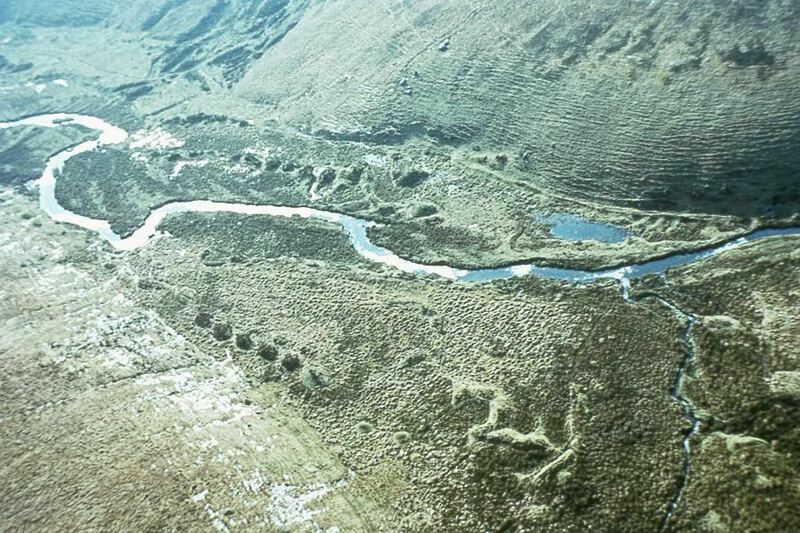 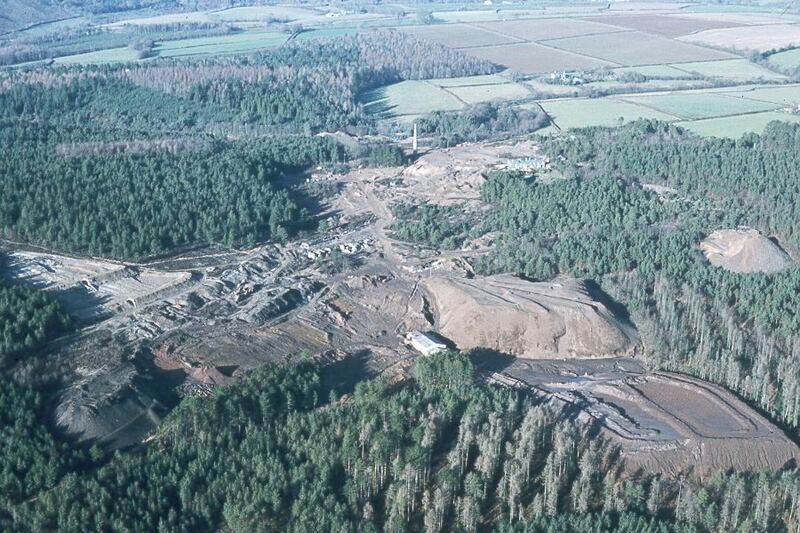 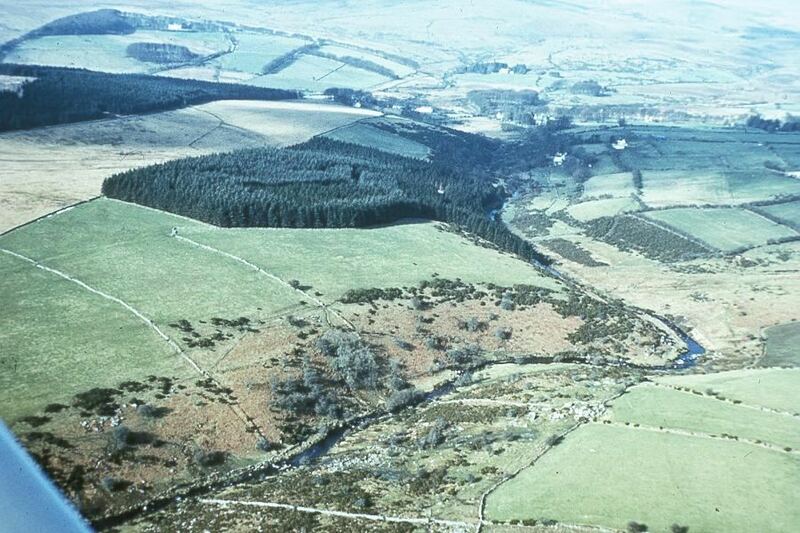 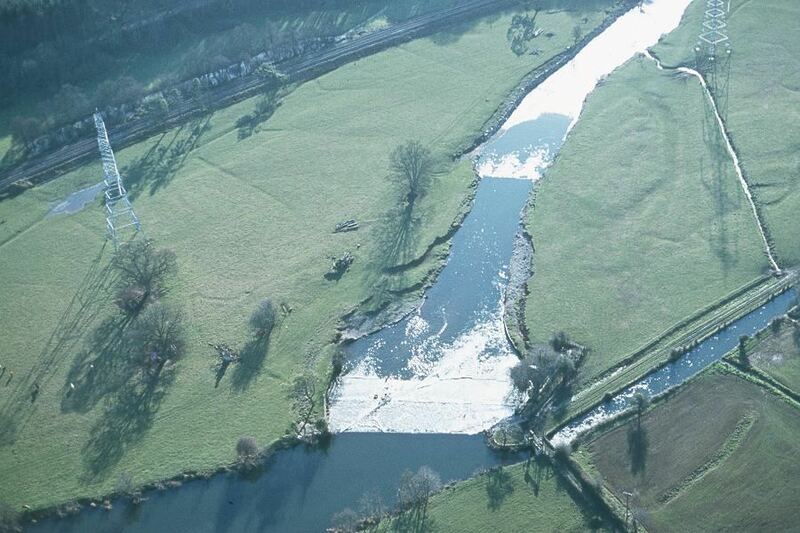 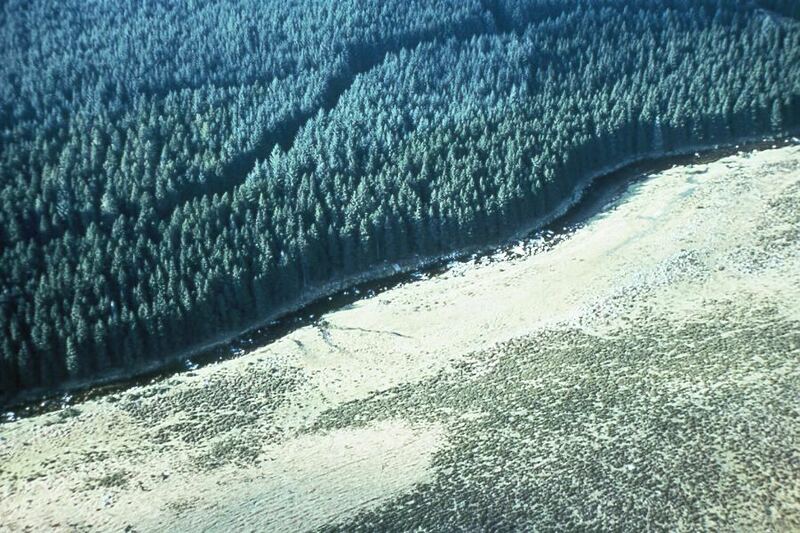 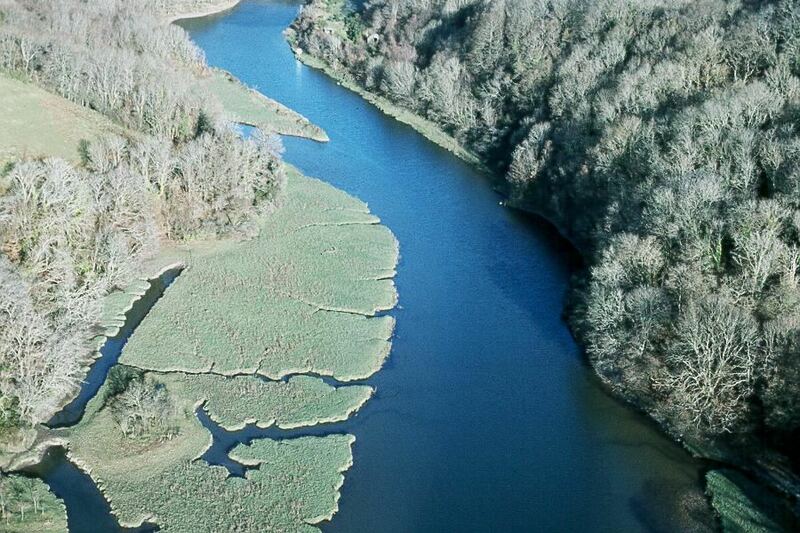 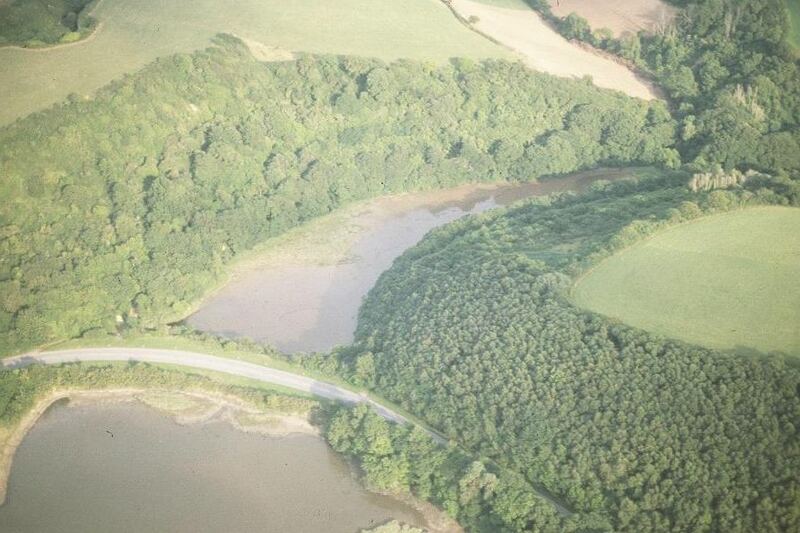 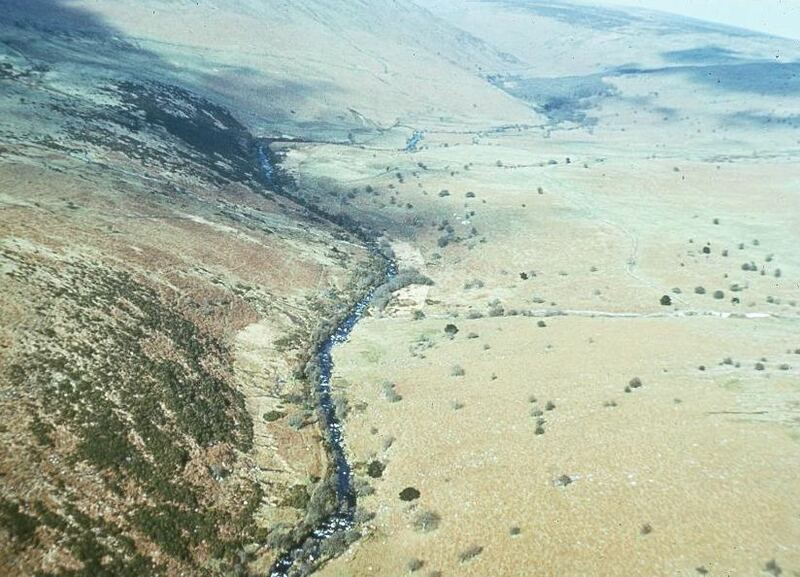 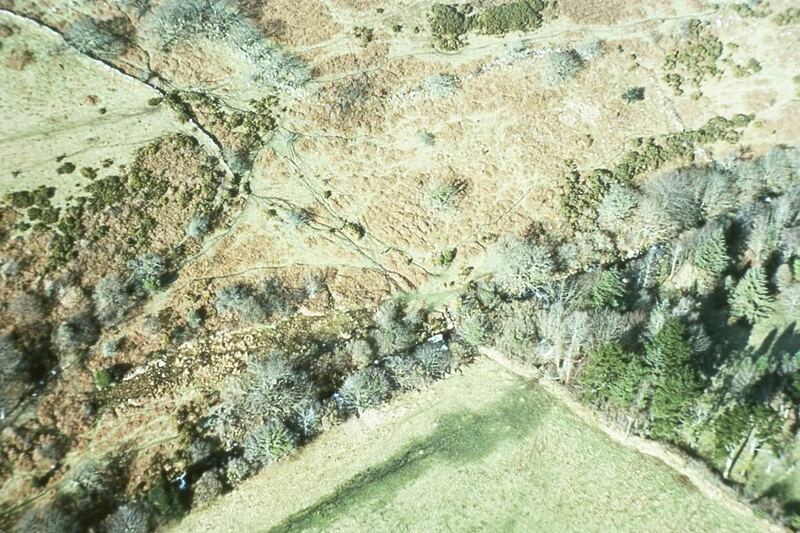 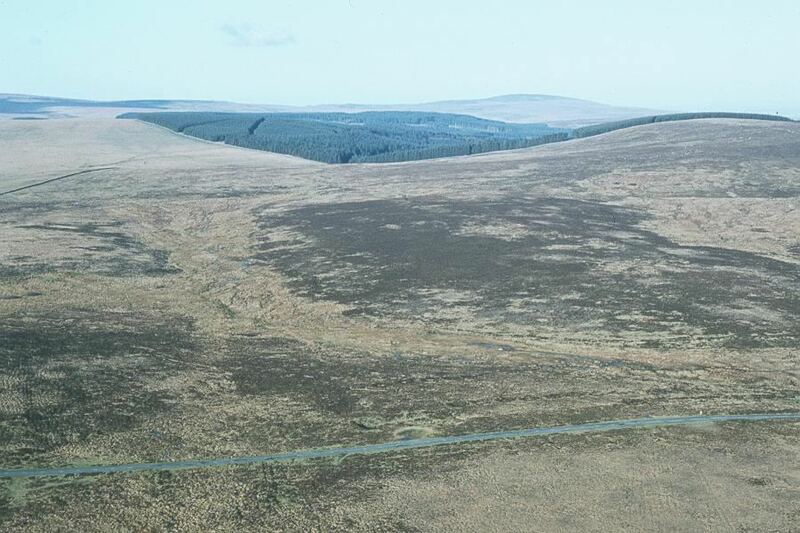 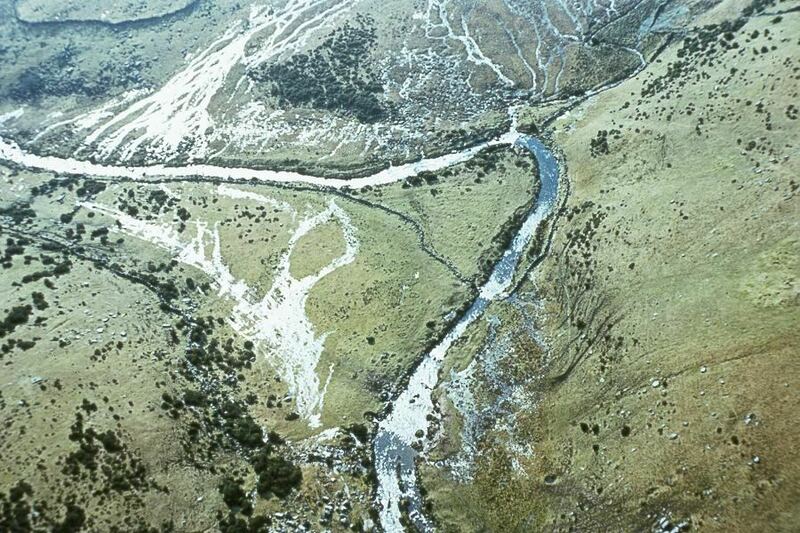 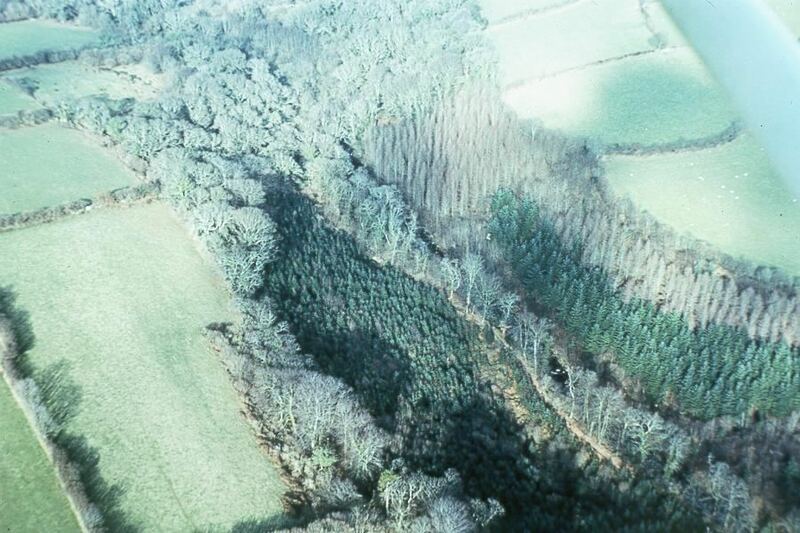 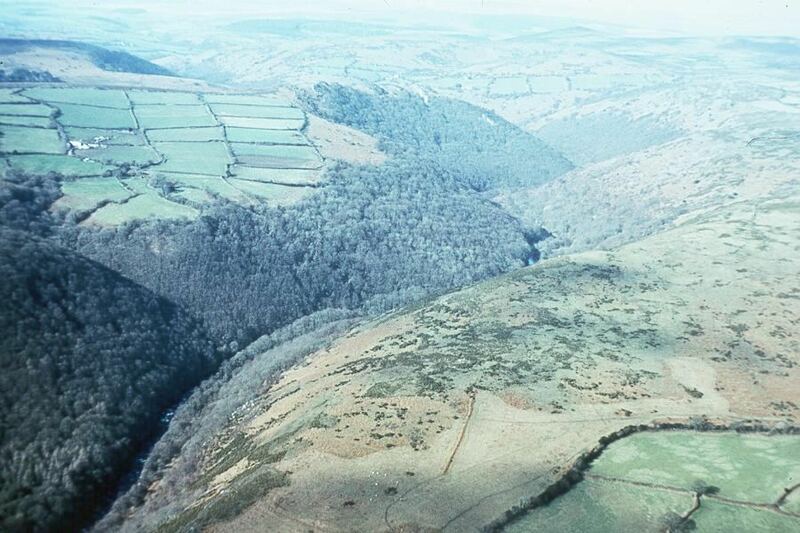 Here we see the River Erme in woodland and in two different moorland locations. 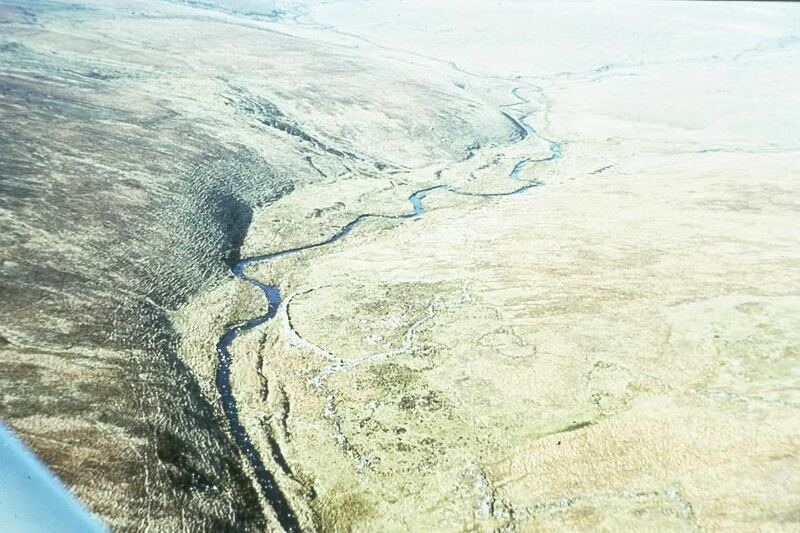 Higher on the moors it looks different as it flows through the open moors. 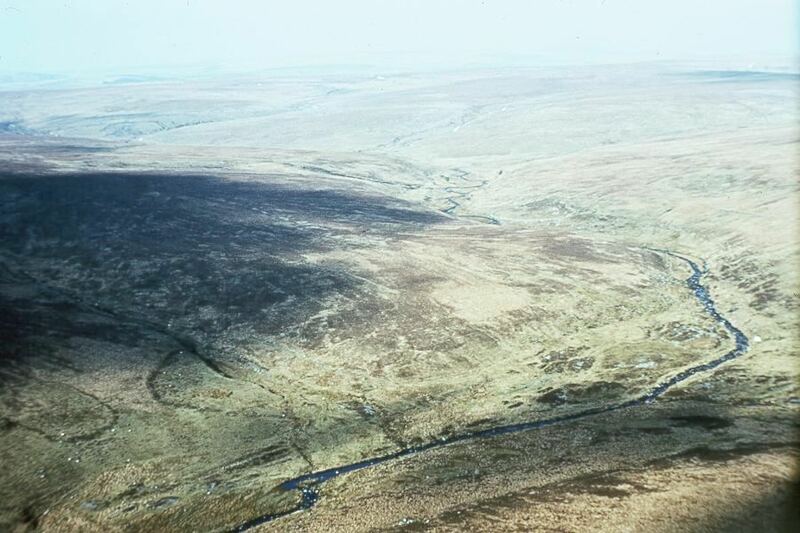 On the very high moor it is almost just a thread as it winds its way along. 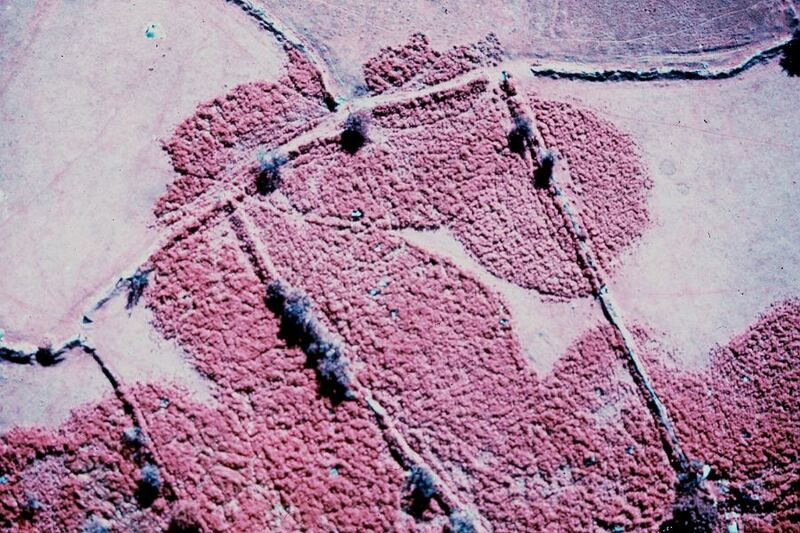 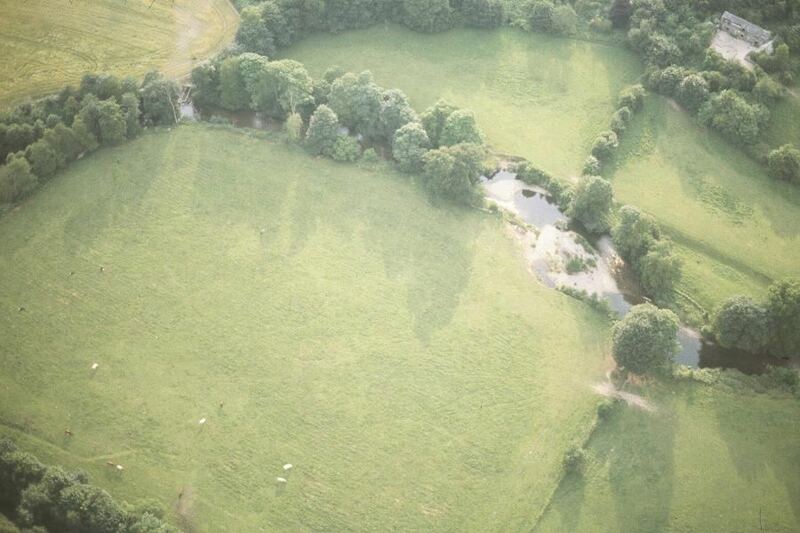 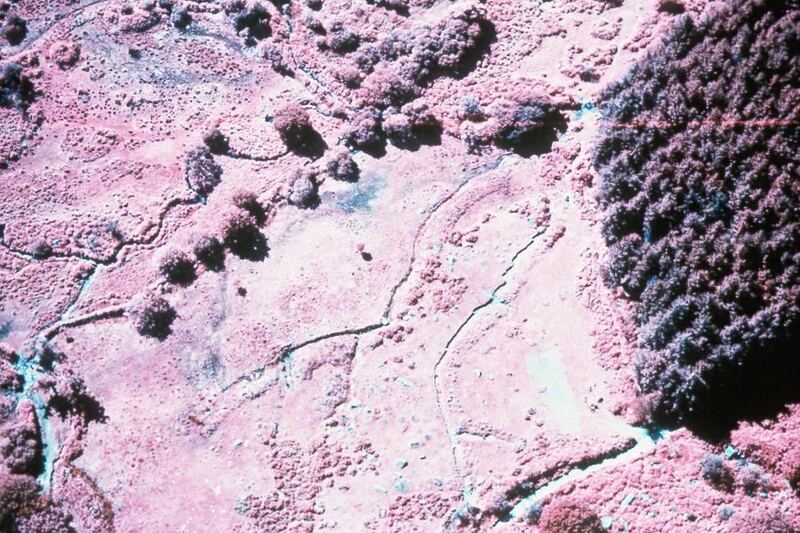 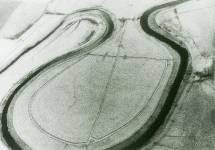 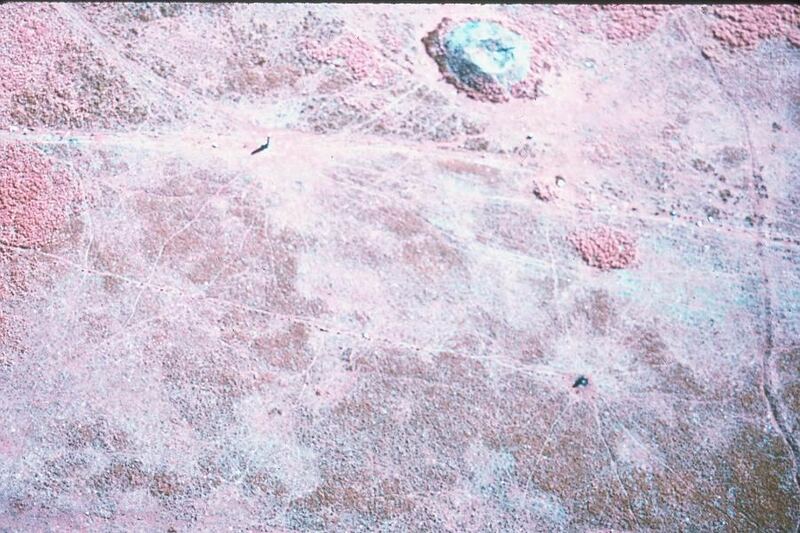 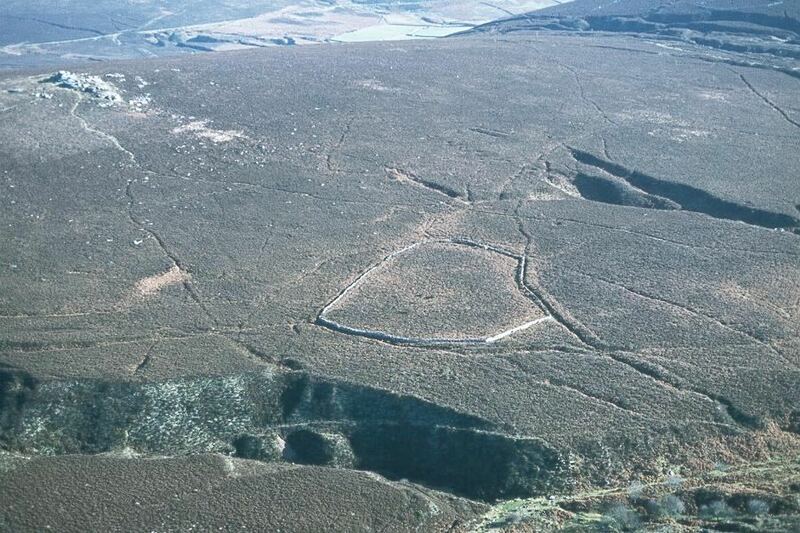 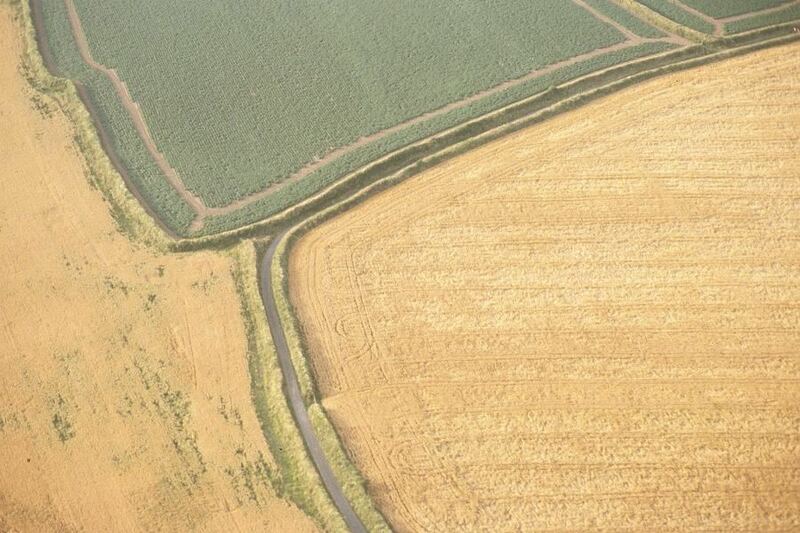 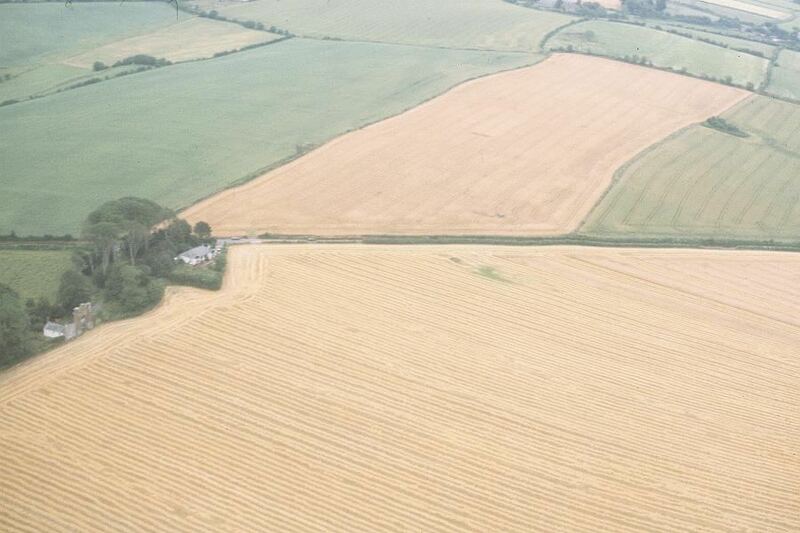 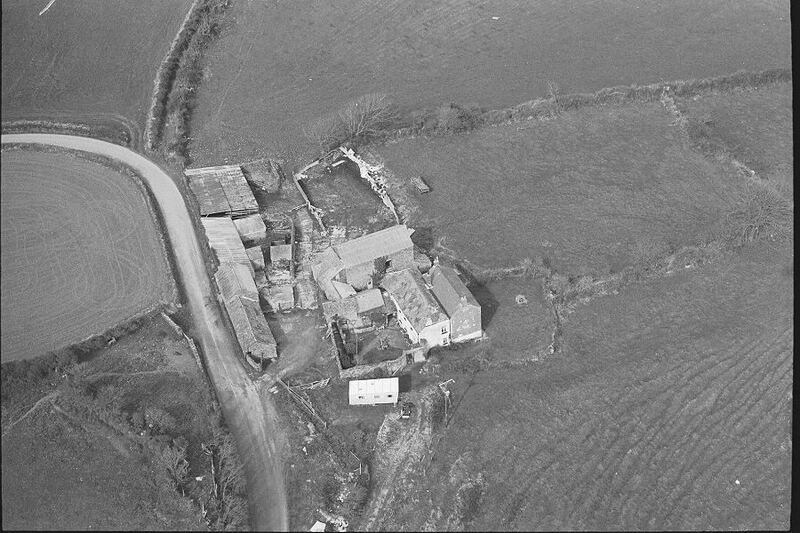 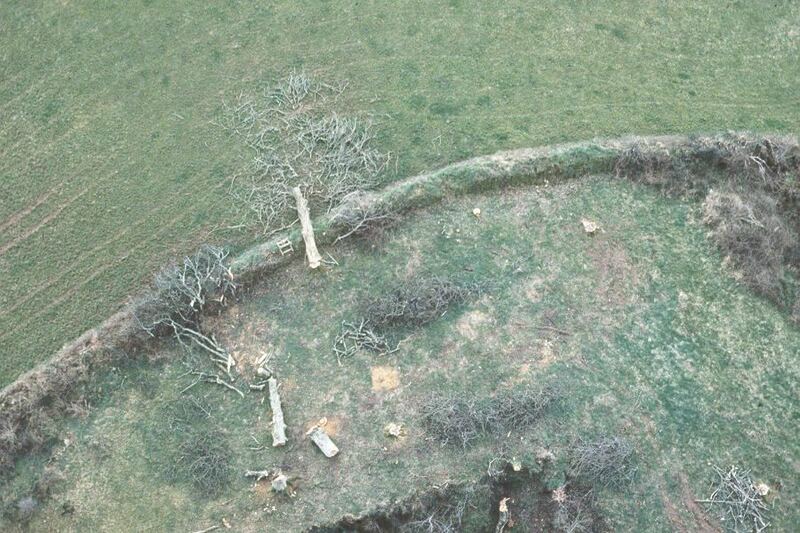 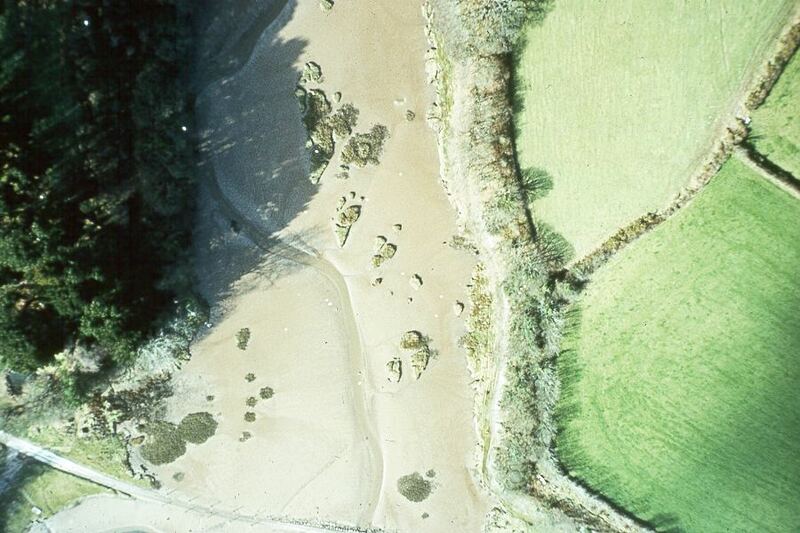 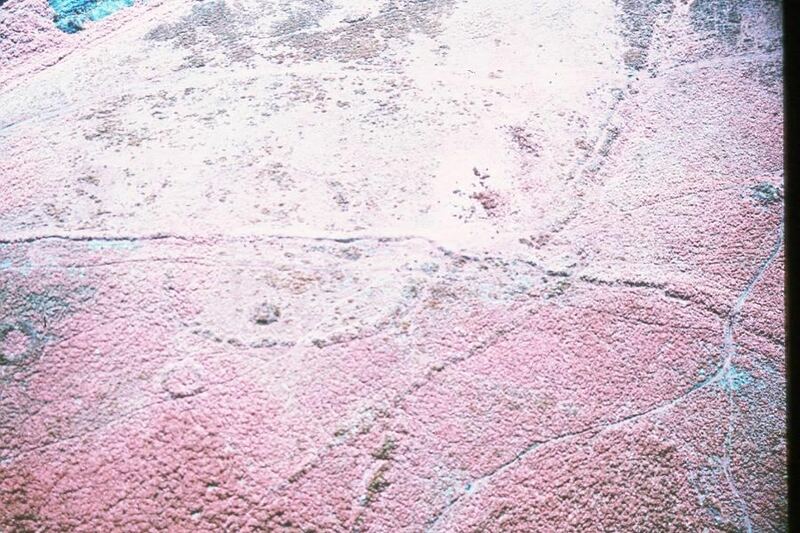 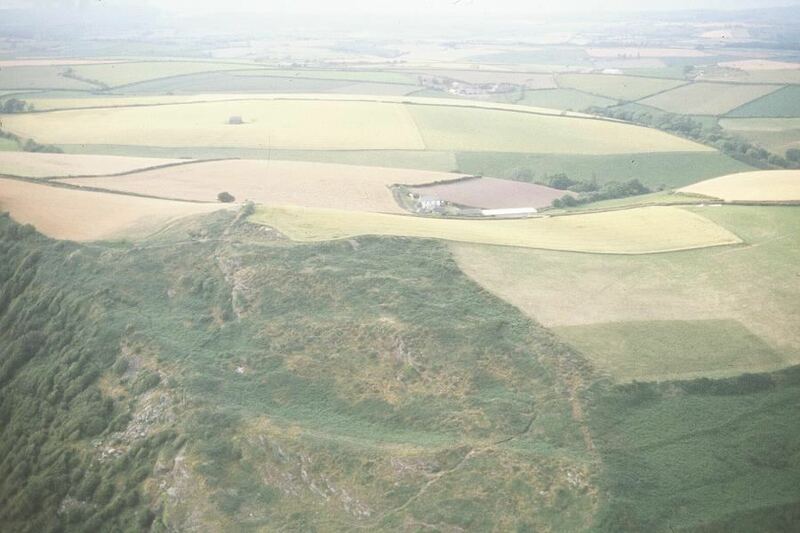 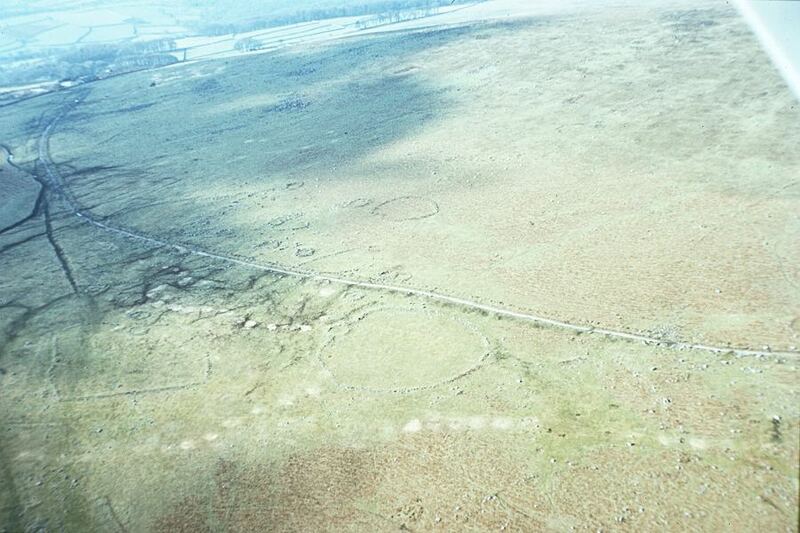 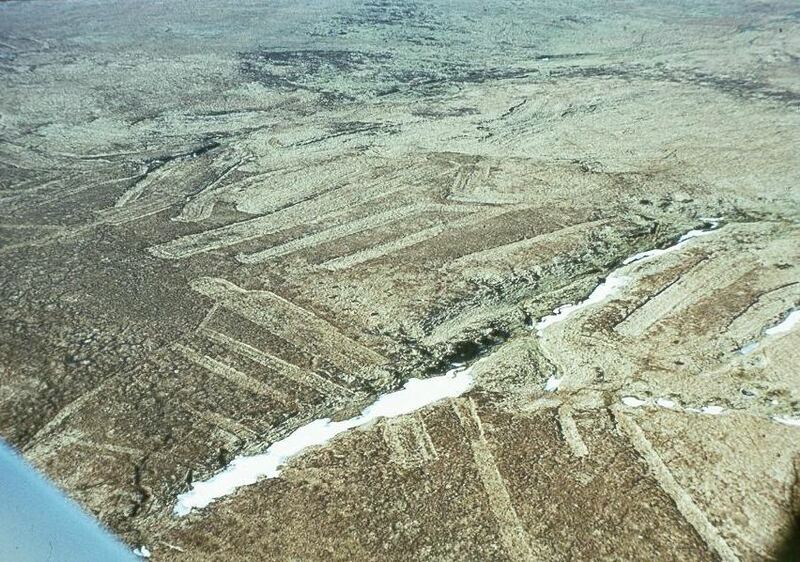 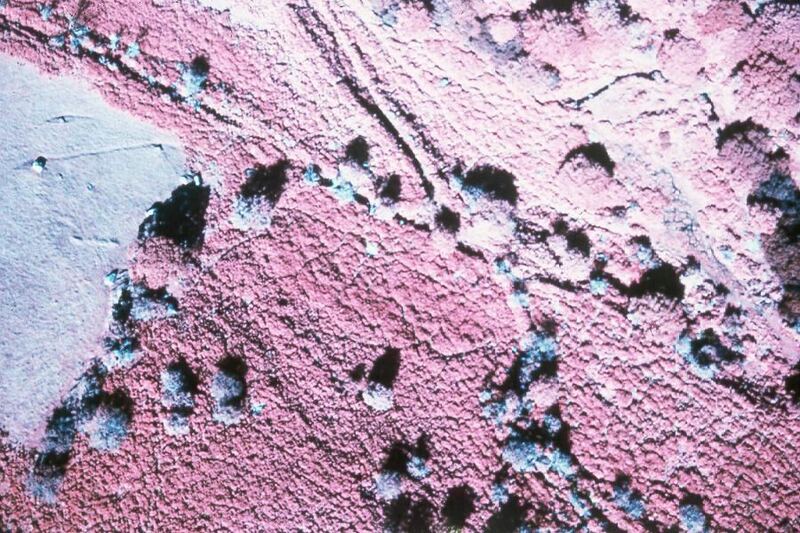 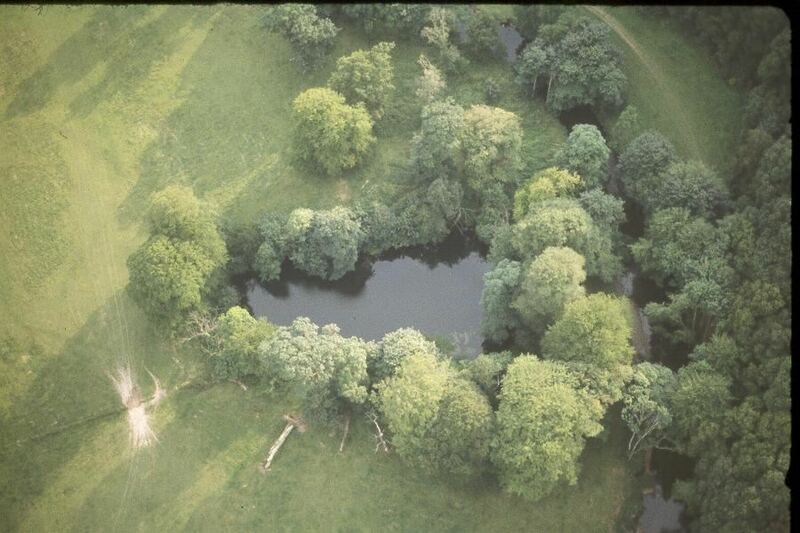 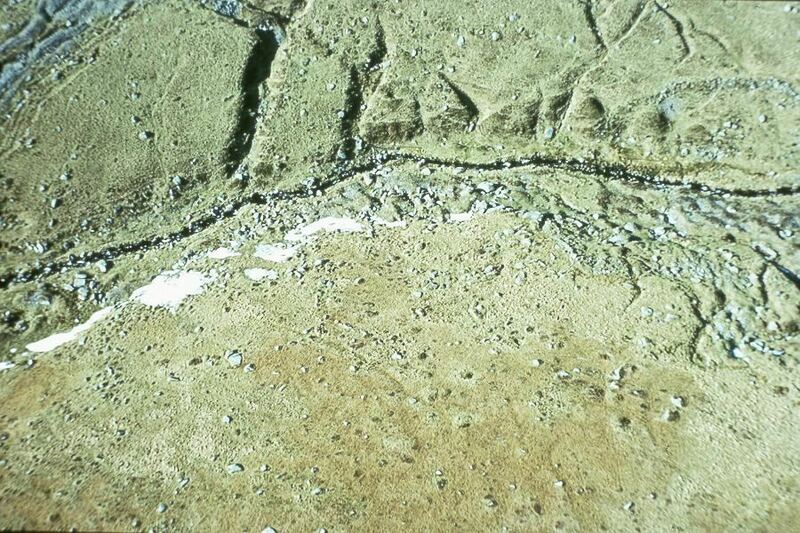 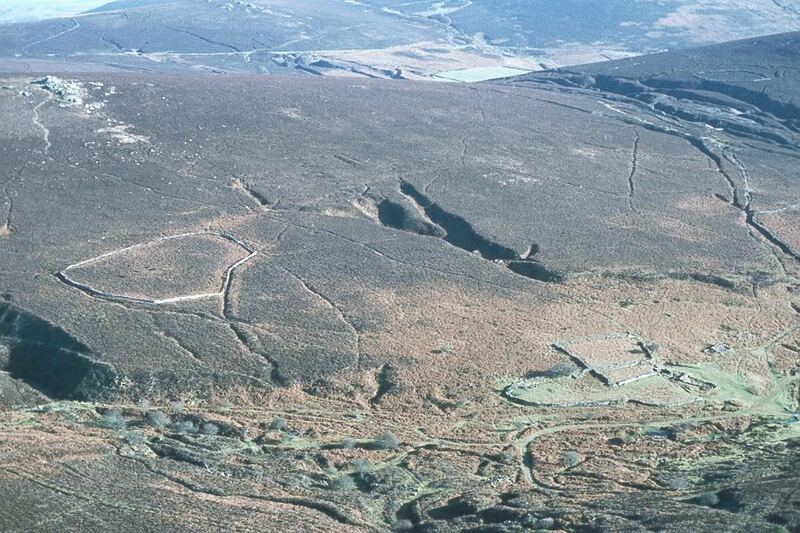 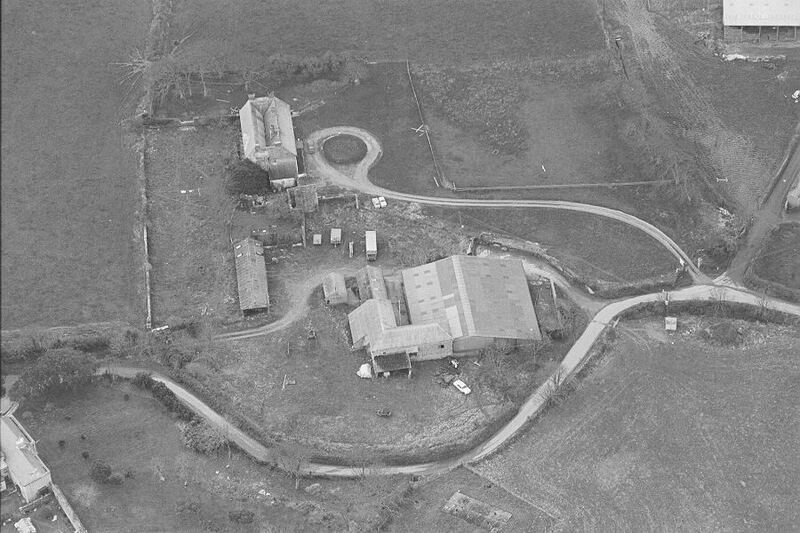 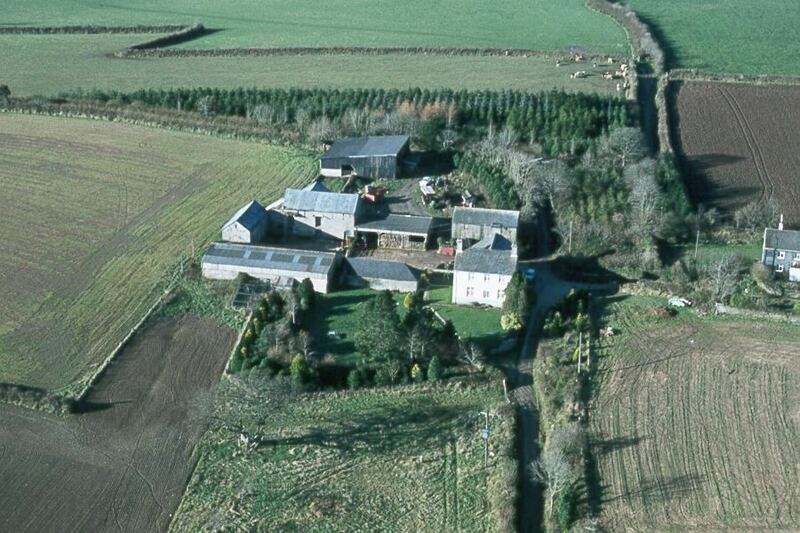 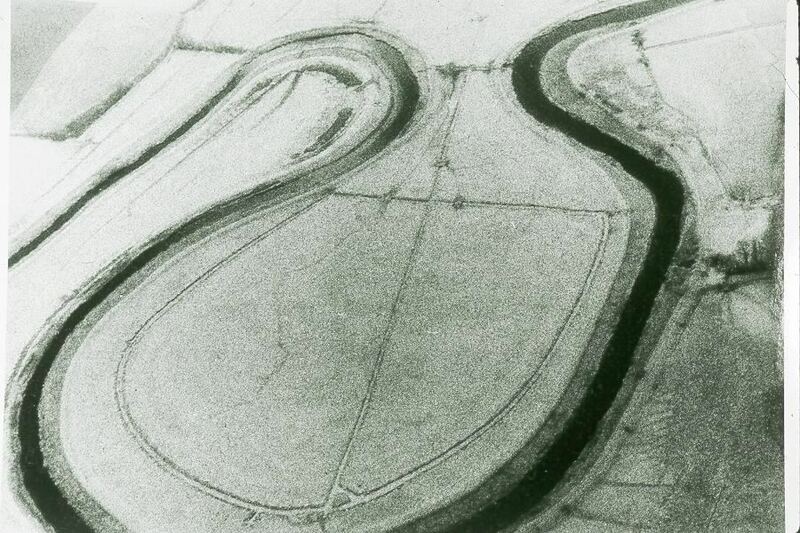 This shows "stone hut circles" and early enclosures by the banks of the Erme...the funny yellowy wine glass shpe is not a crop circle or sign to ET, but hay but out as winter feed to stock! 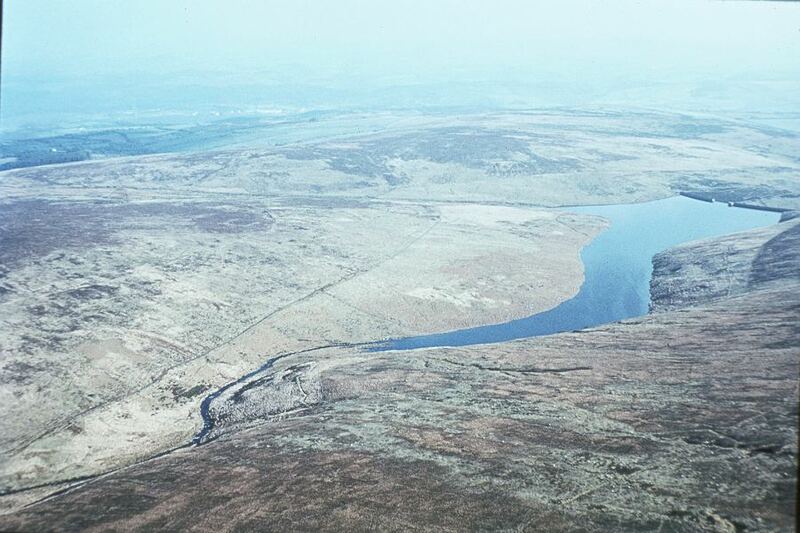 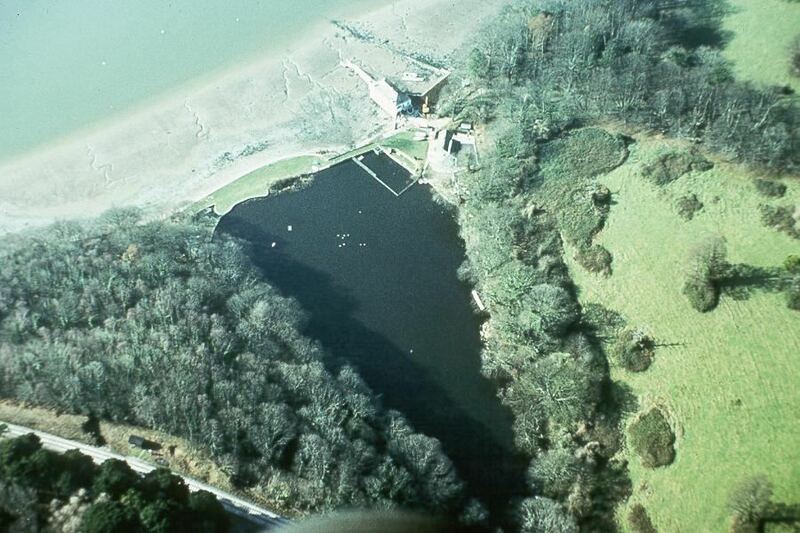 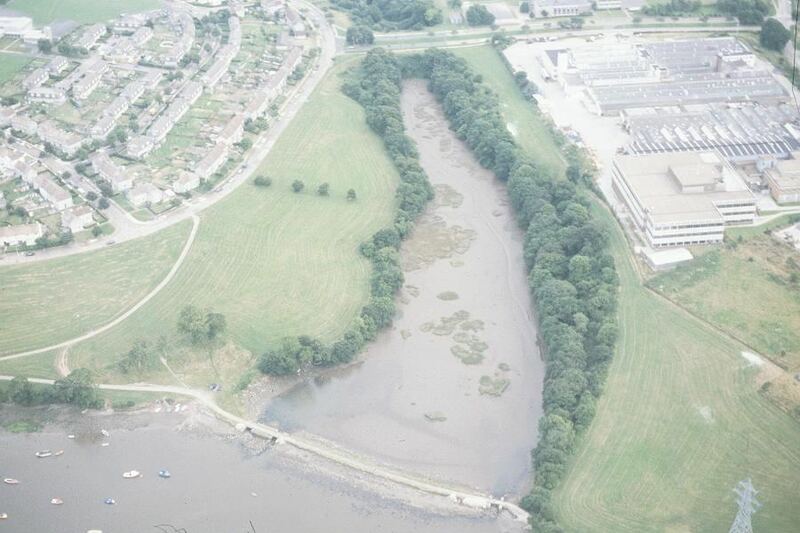 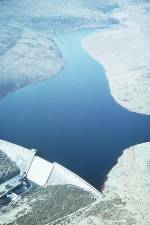 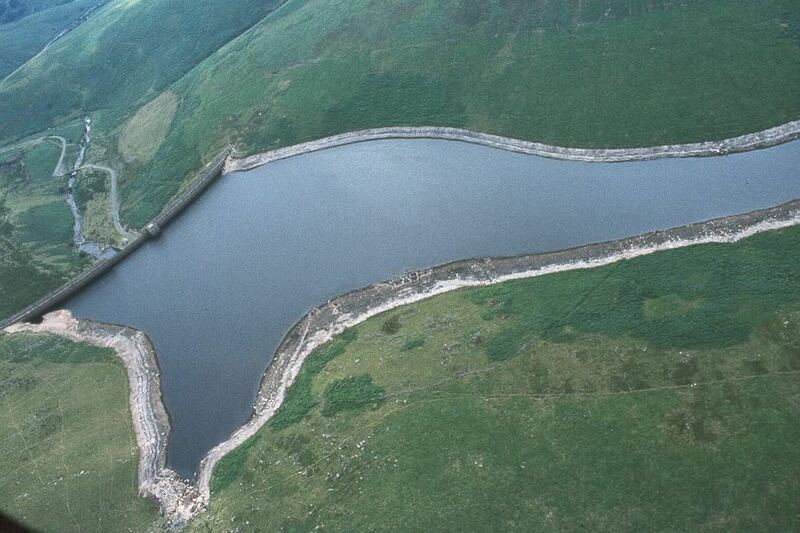 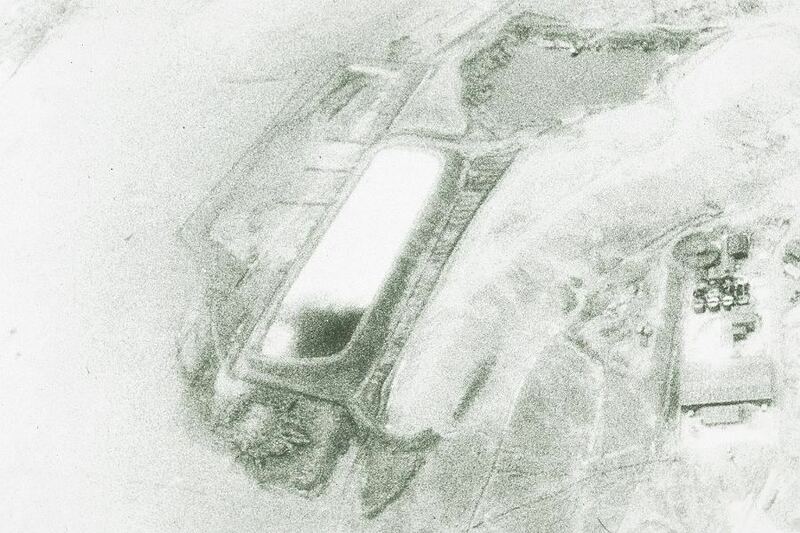 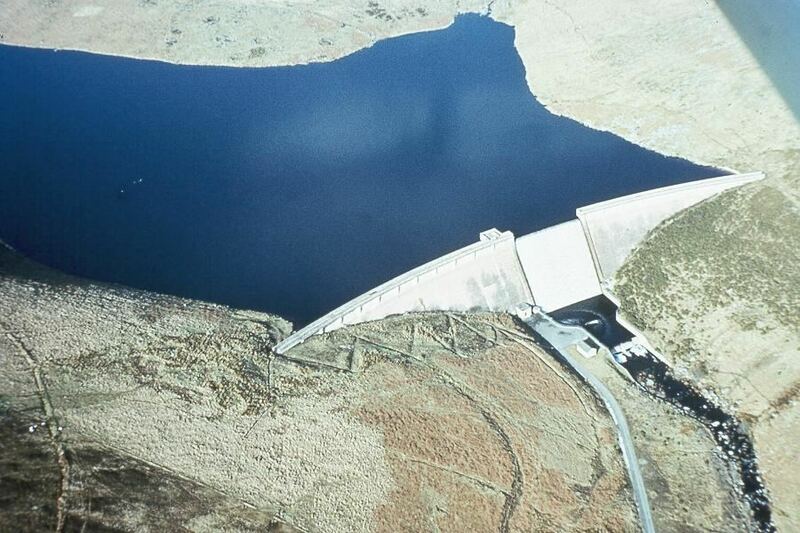 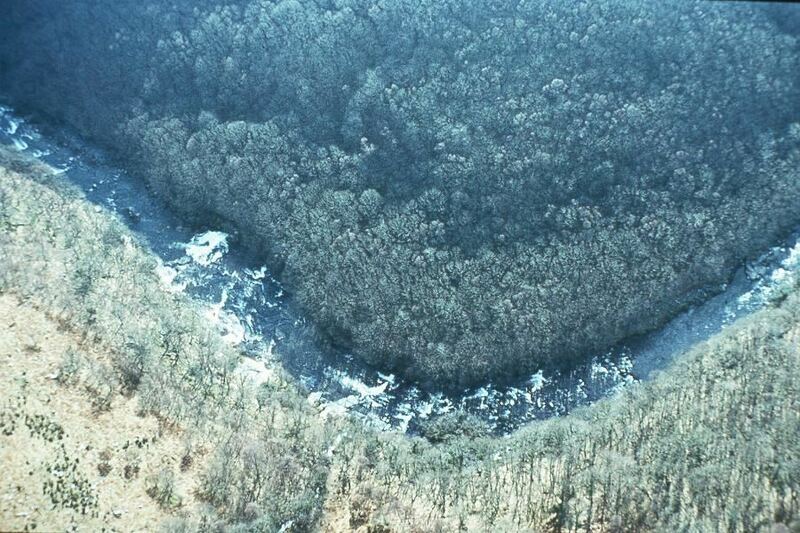 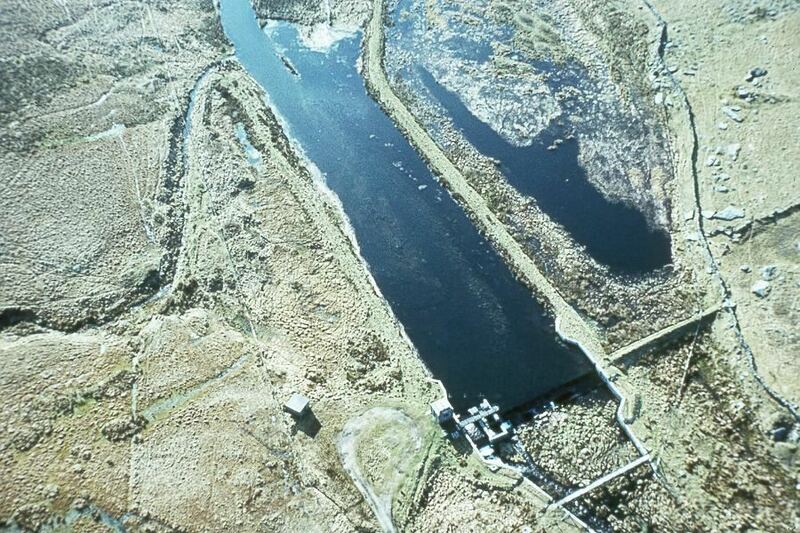 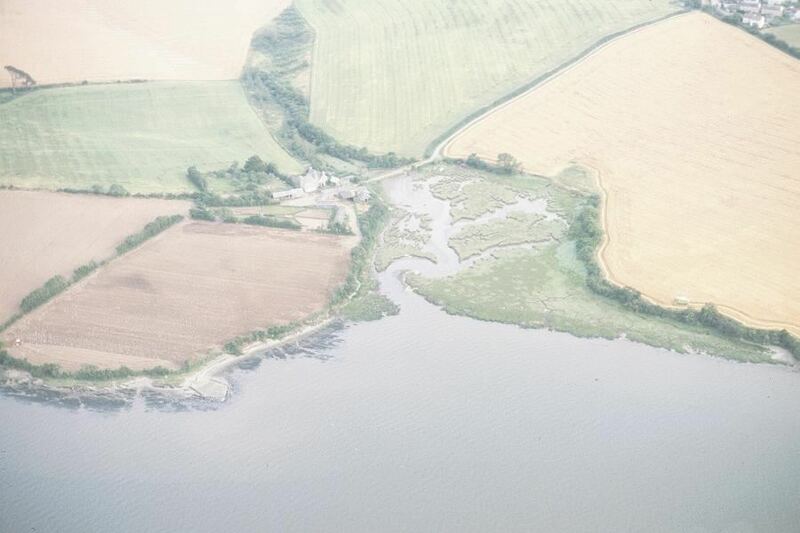 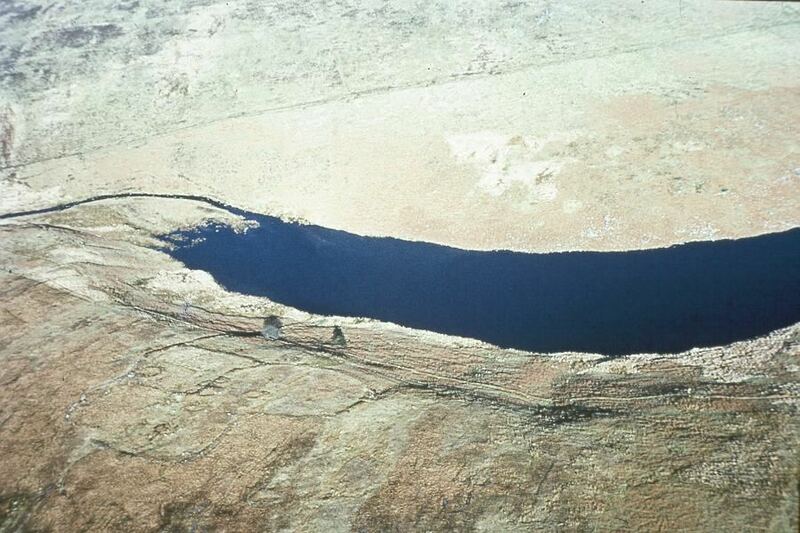 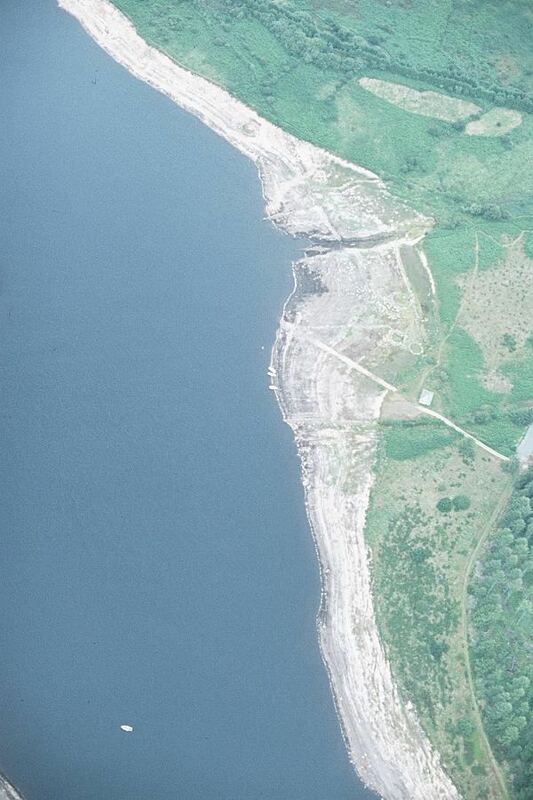 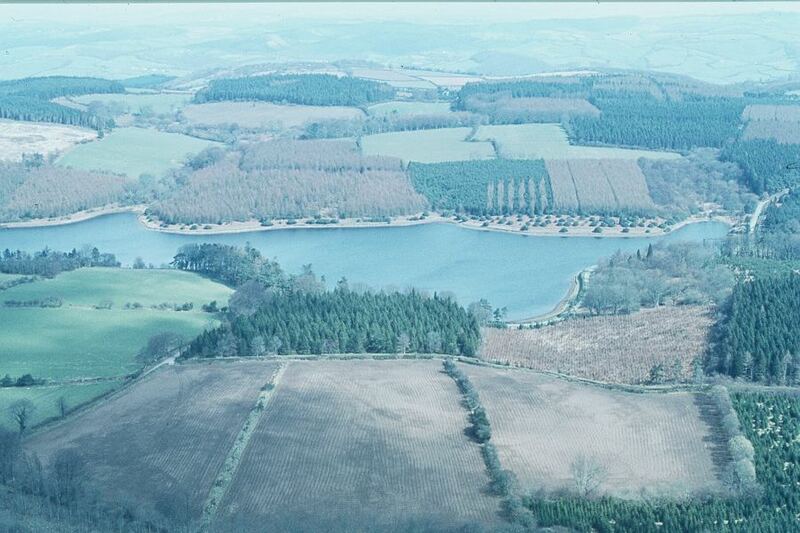 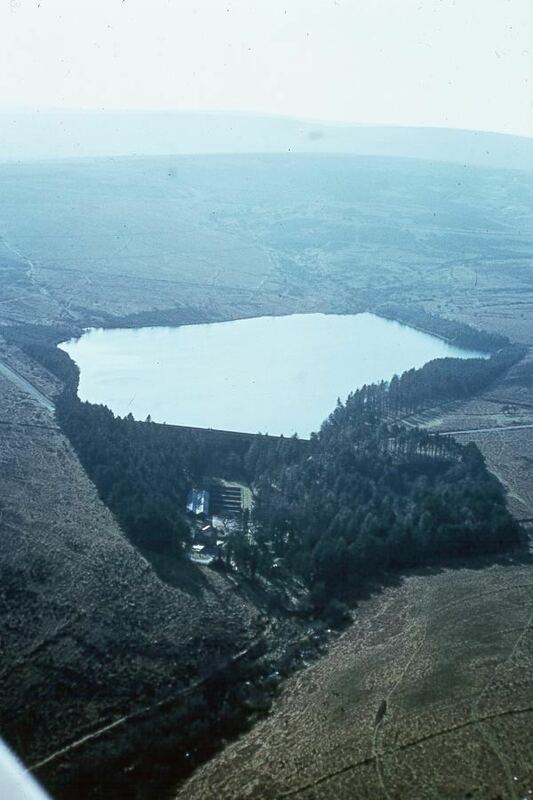 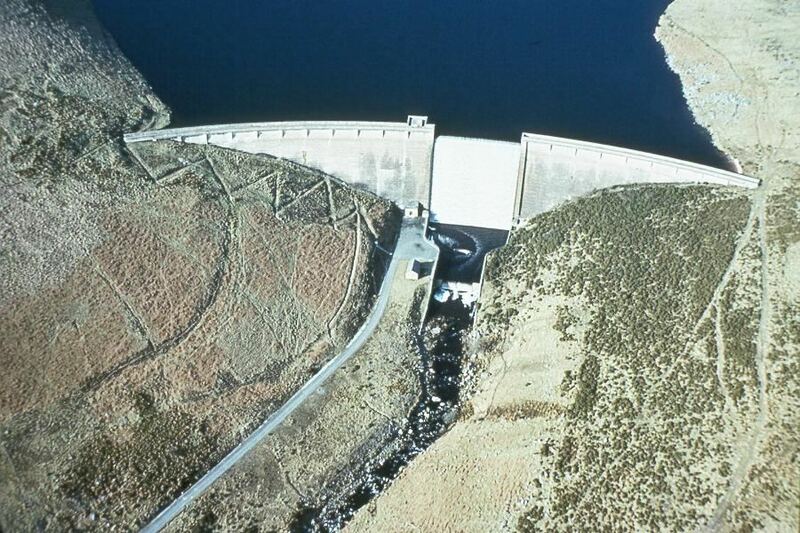 This is the Ventford reservoir at the same time, it is not too far from the Avon Dam. 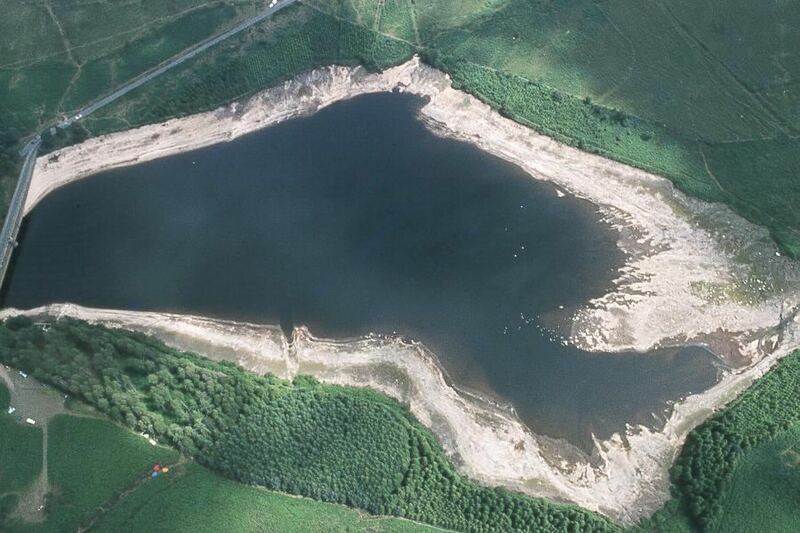 Here it is full, while here it is rather empty. 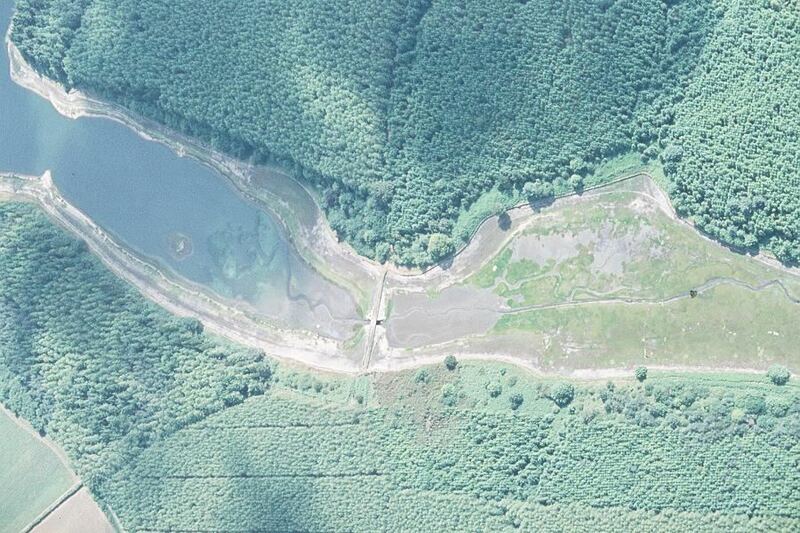 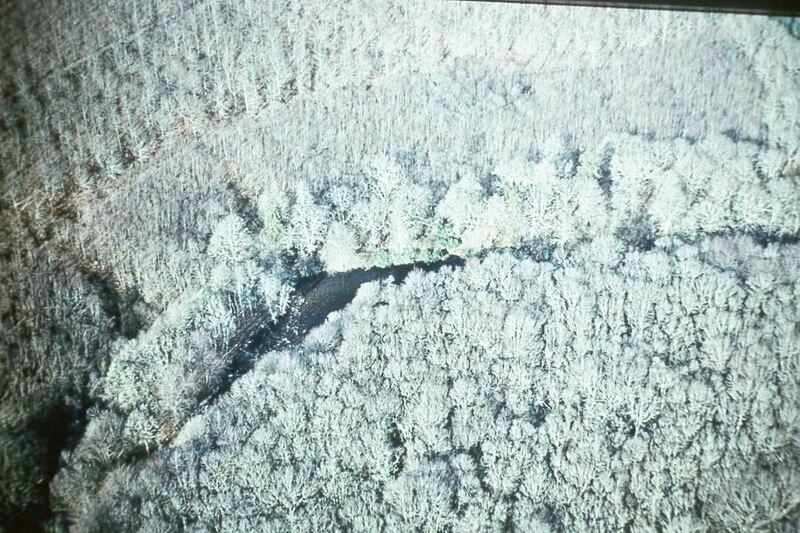 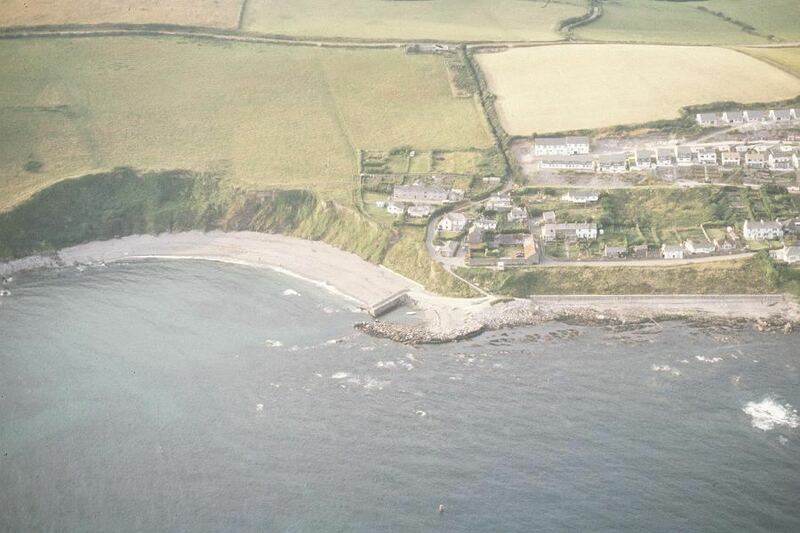 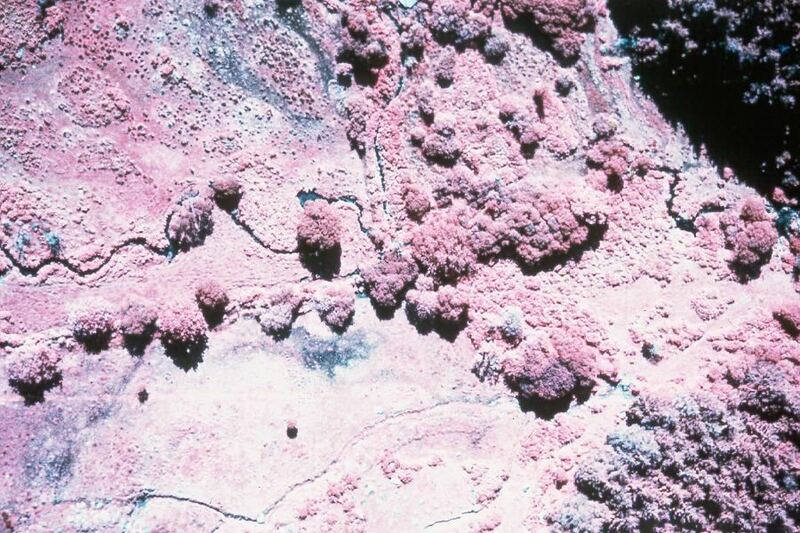 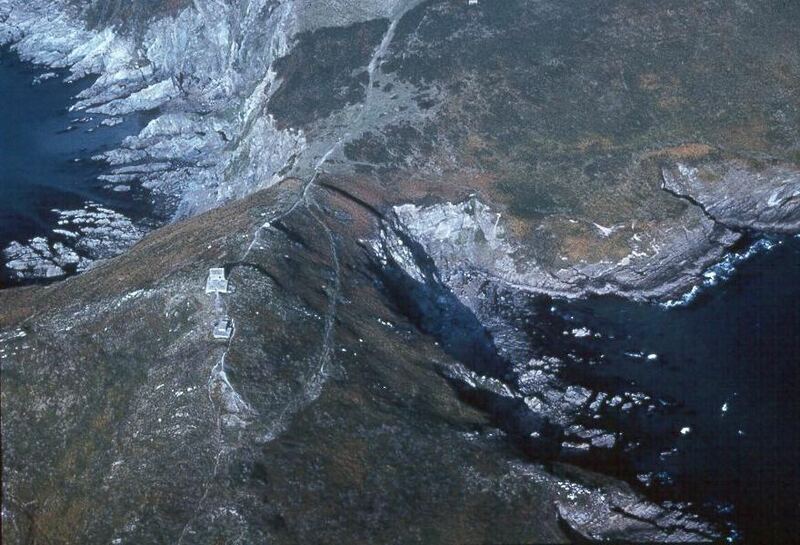 This is the area around the reservoir. 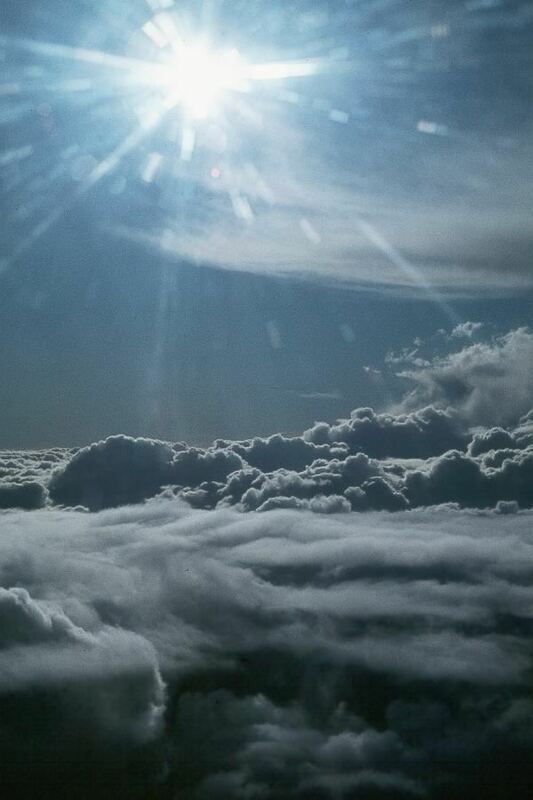 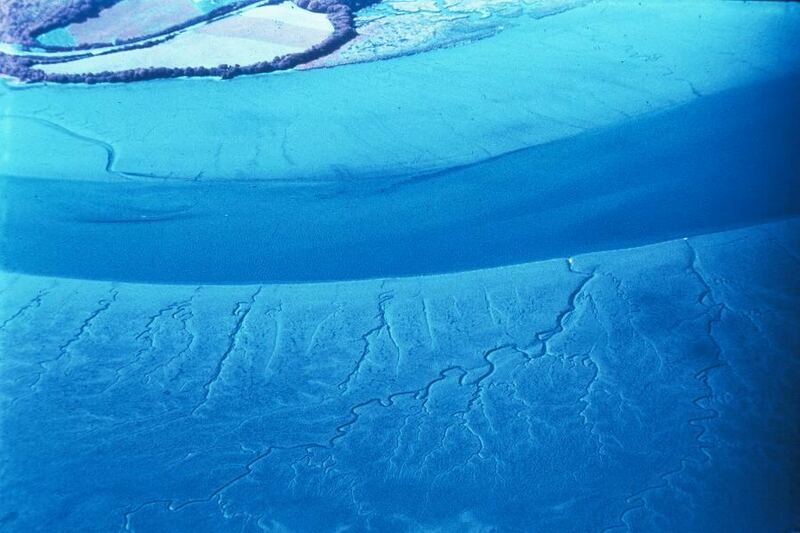 ON THE WATER.......or rather above..or so I hope?! 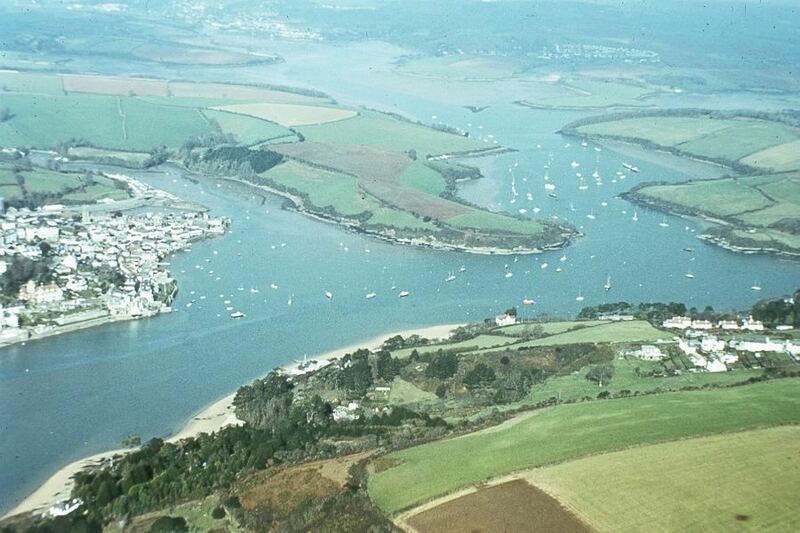 Salcombe is a lovely old waterside town in South Devon, in beautiful surroundings. 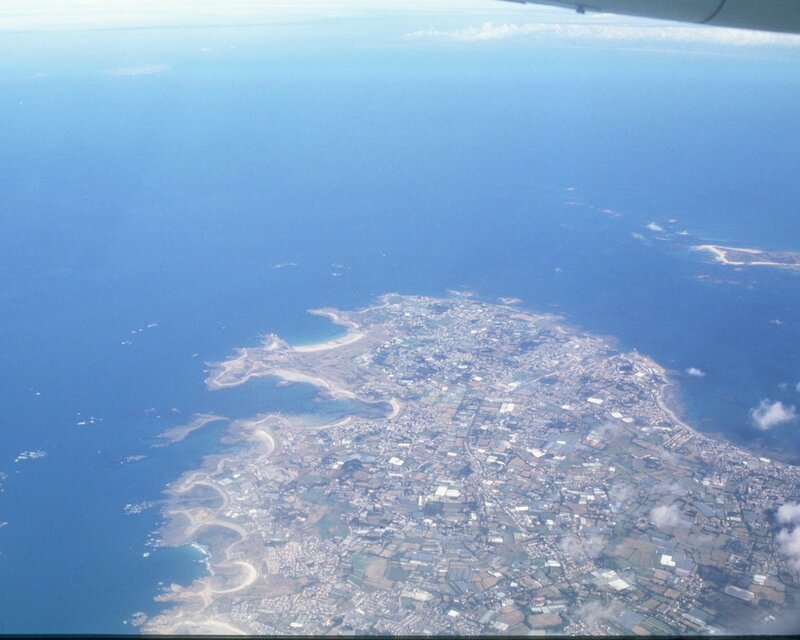 It has a nice beach. 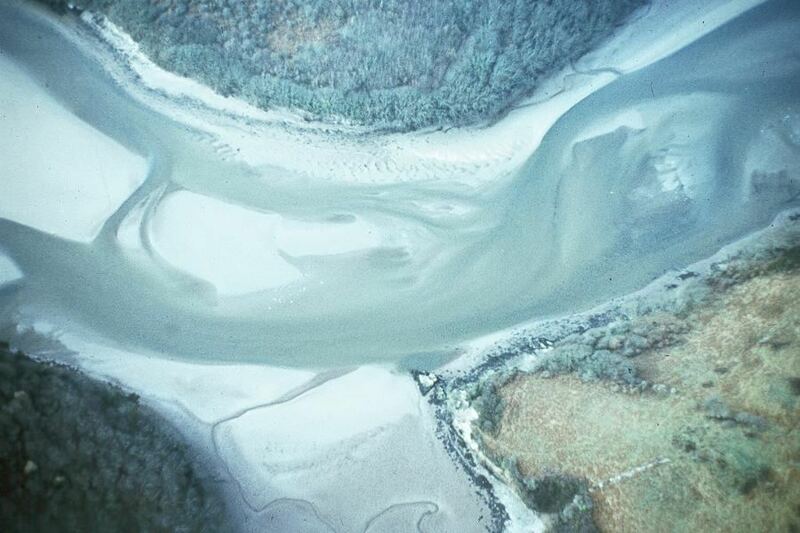 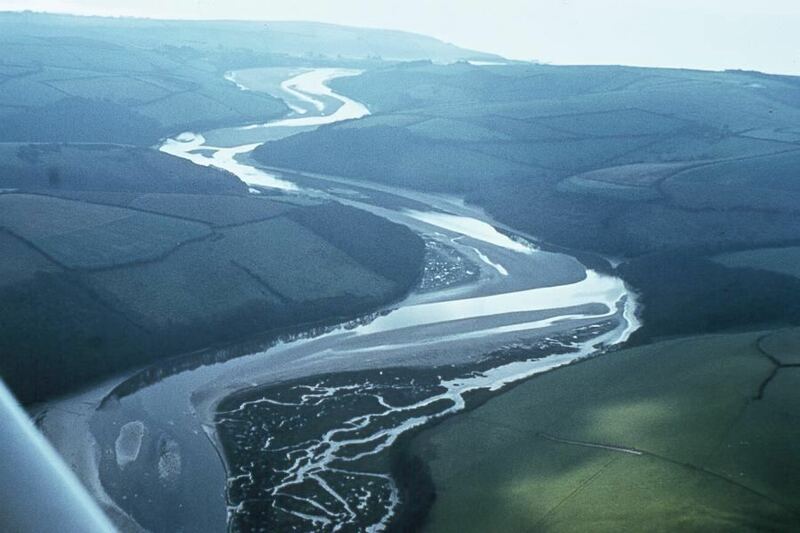 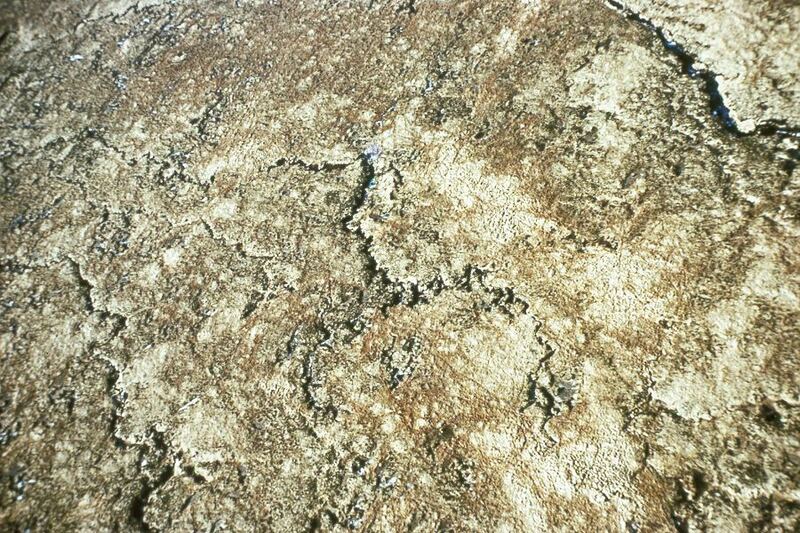 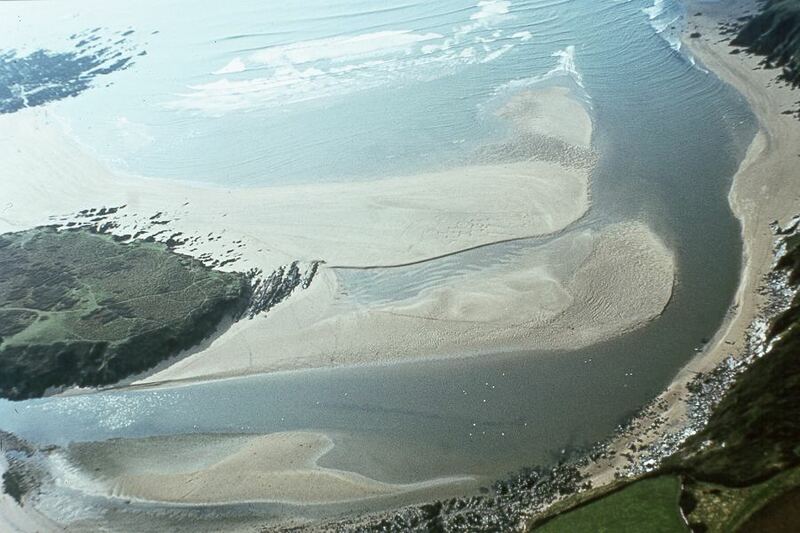 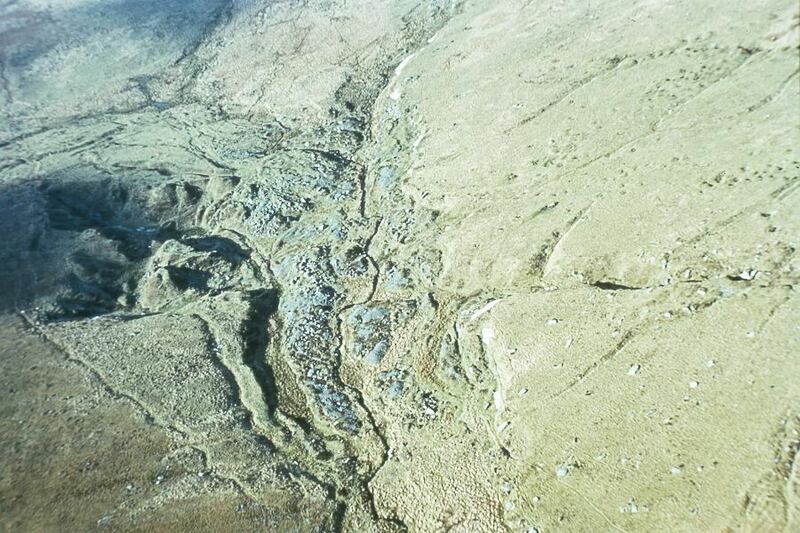 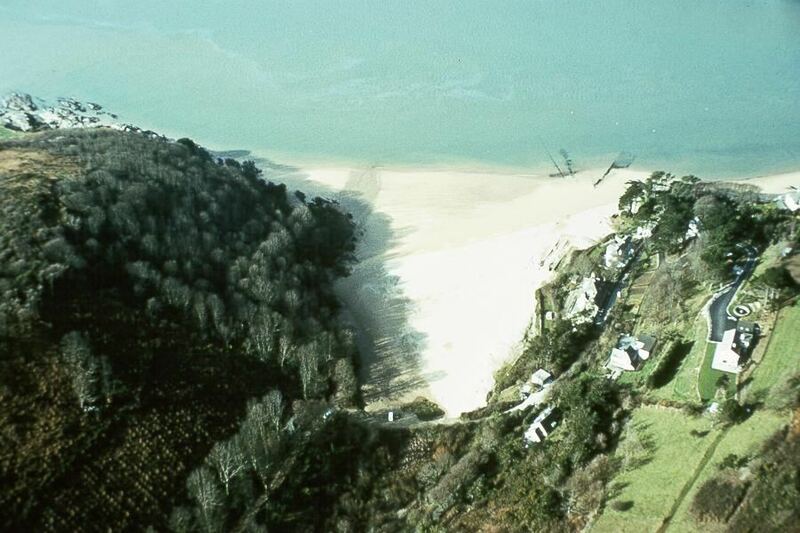 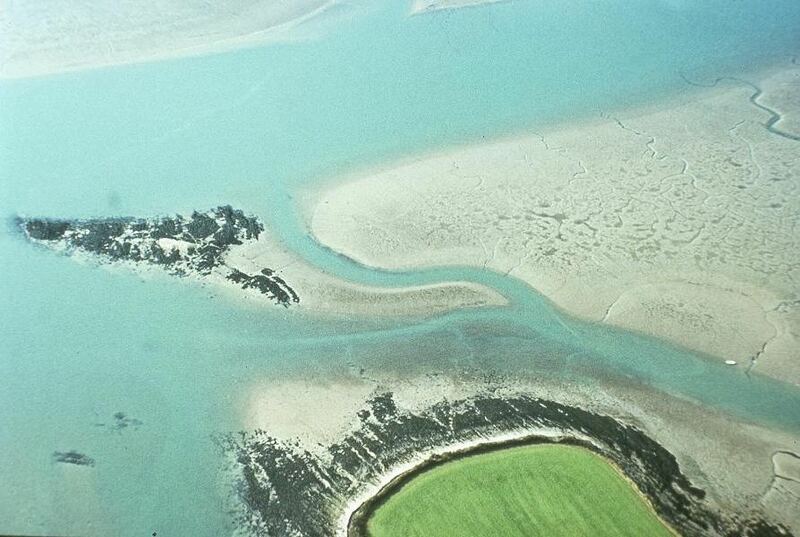 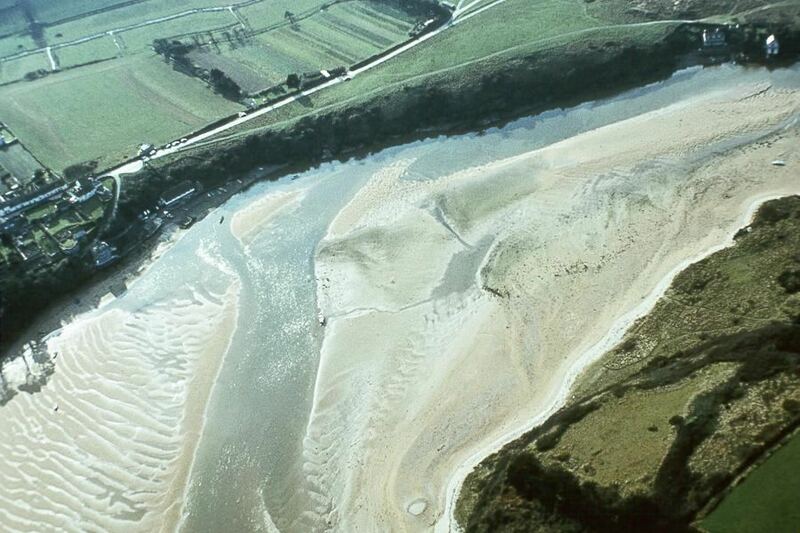 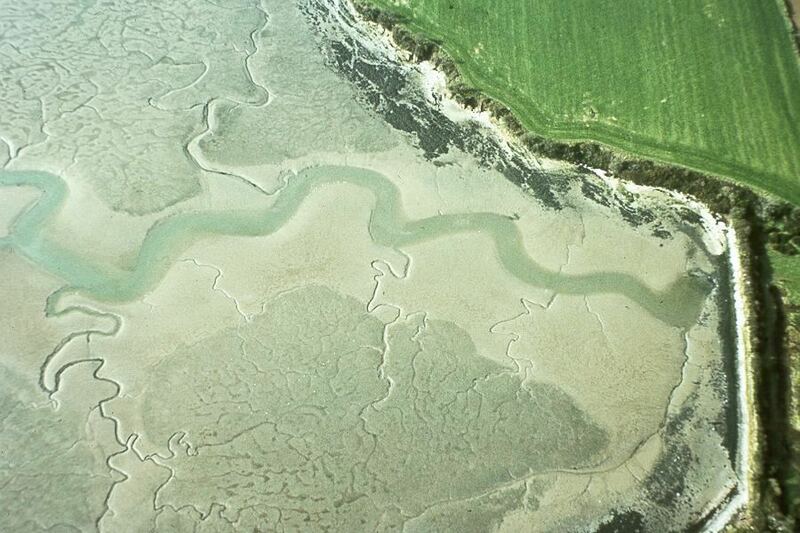 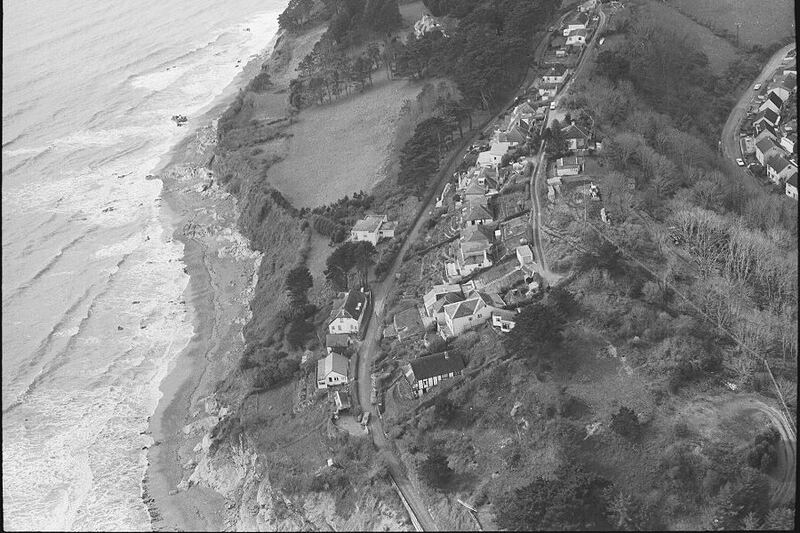 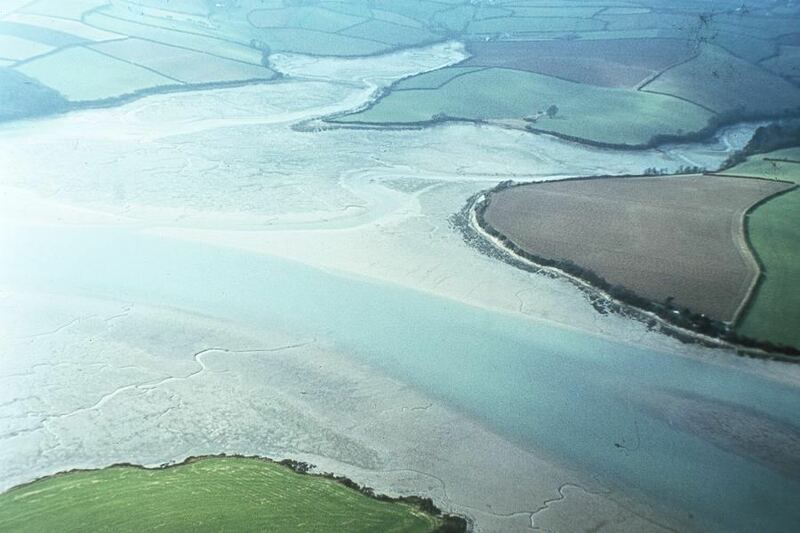 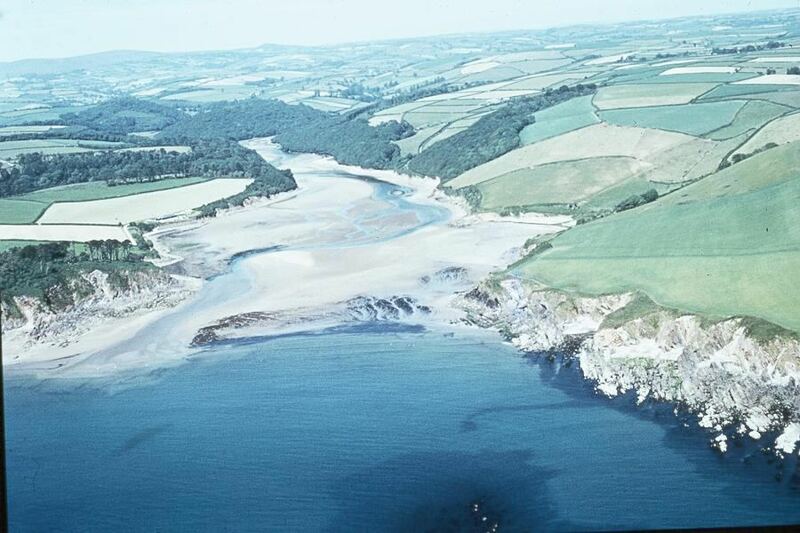 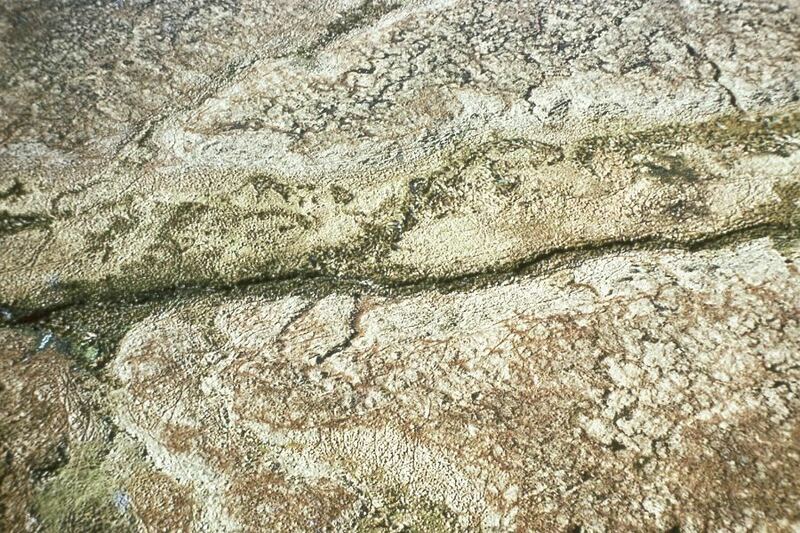 There is a lot of mud around Salcombe at low tide, which has lots of rather interesting tidal patterns in it.